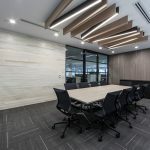 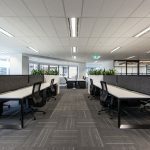 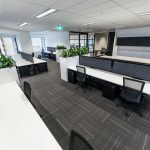 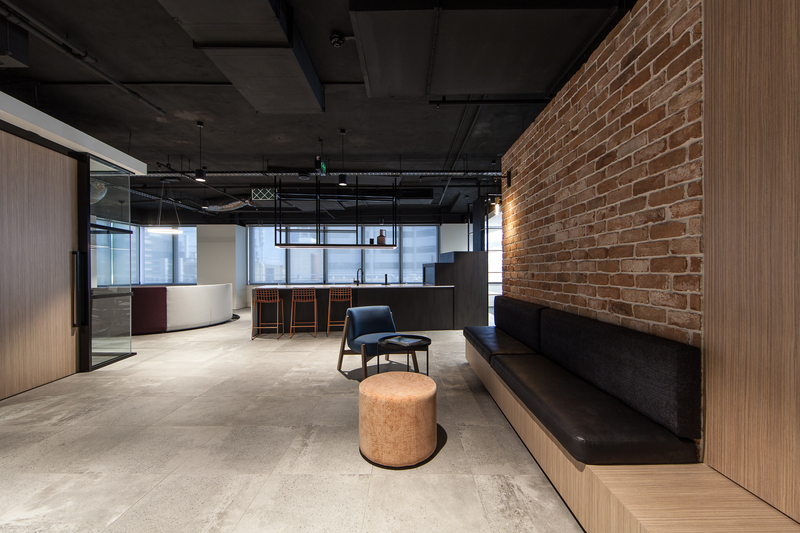 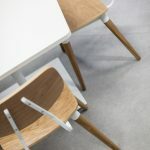 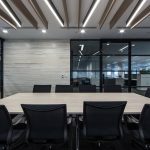 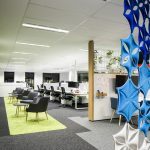 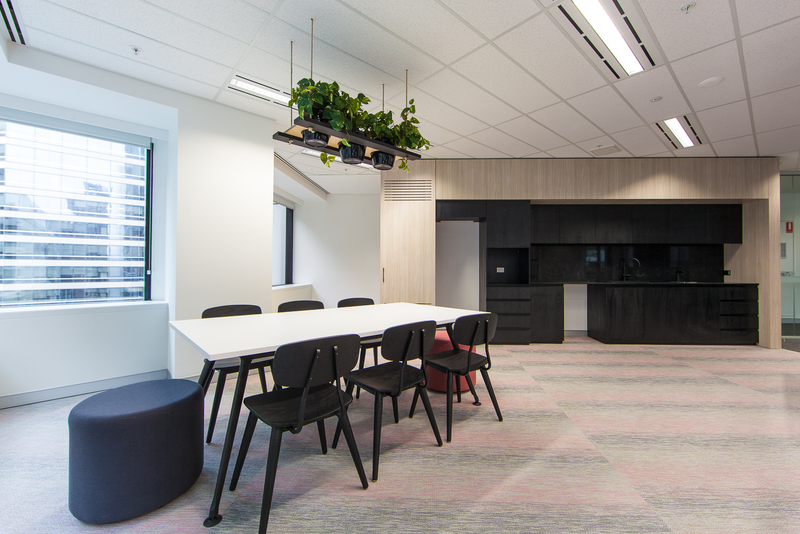 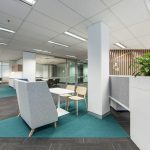 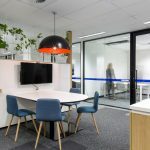 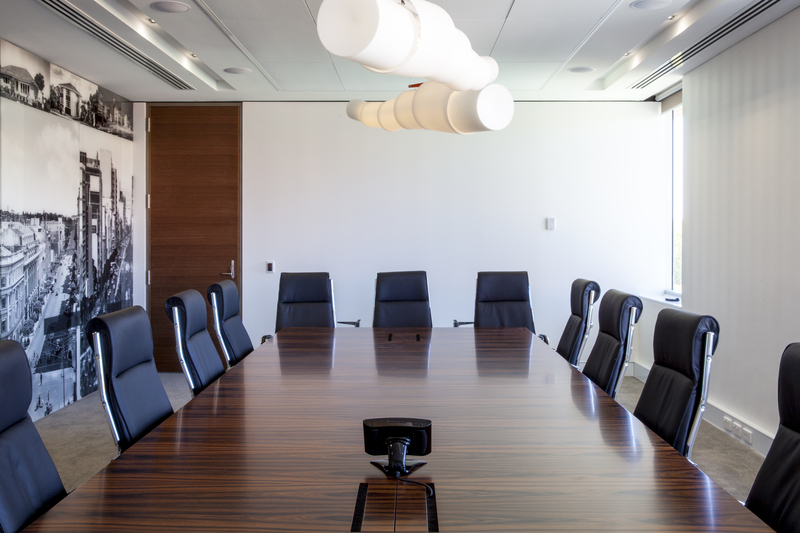 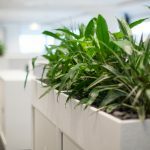 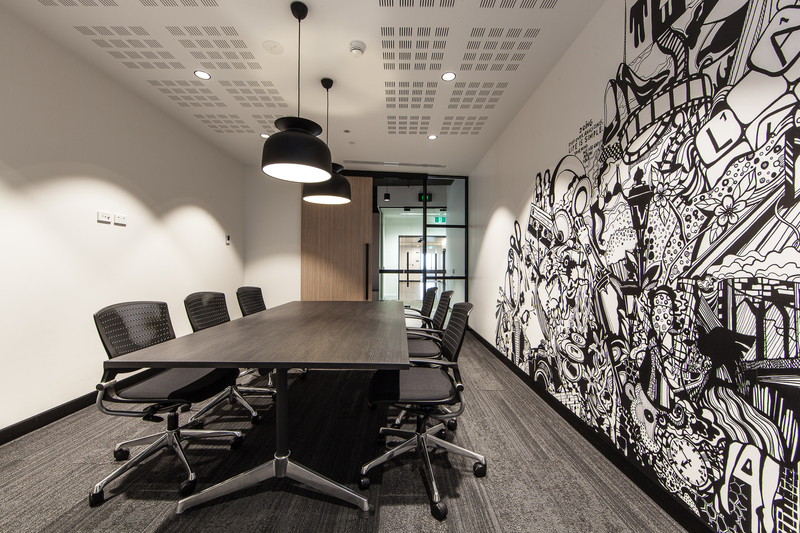 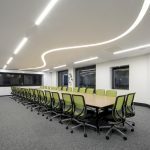 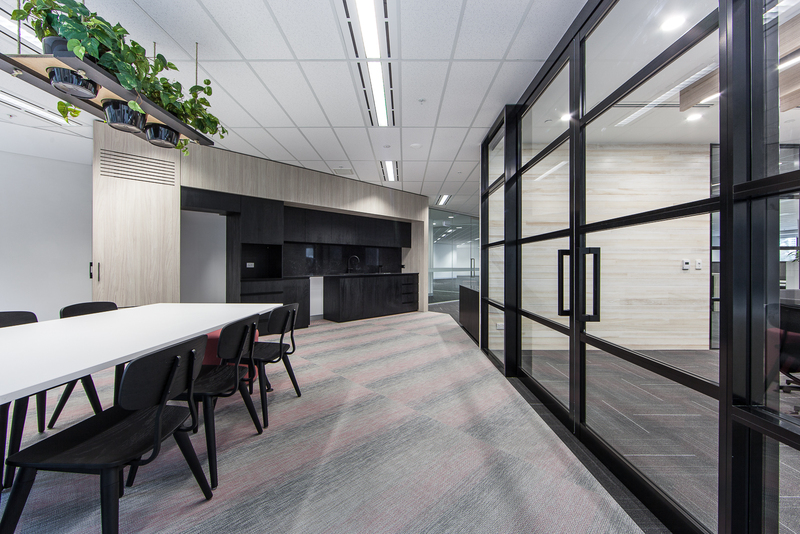 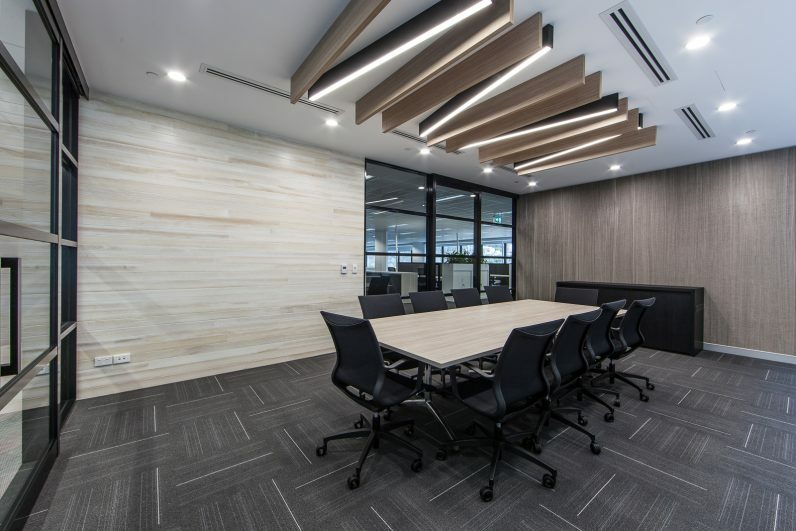 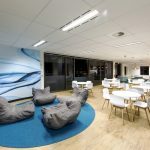 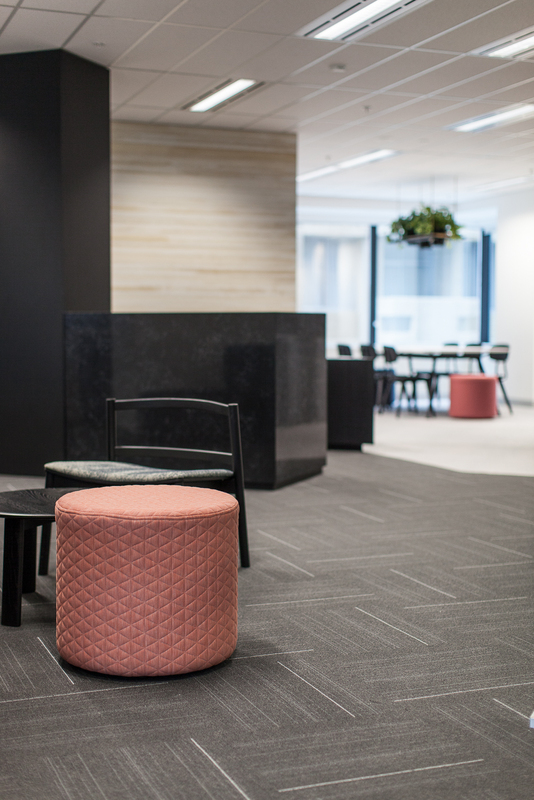 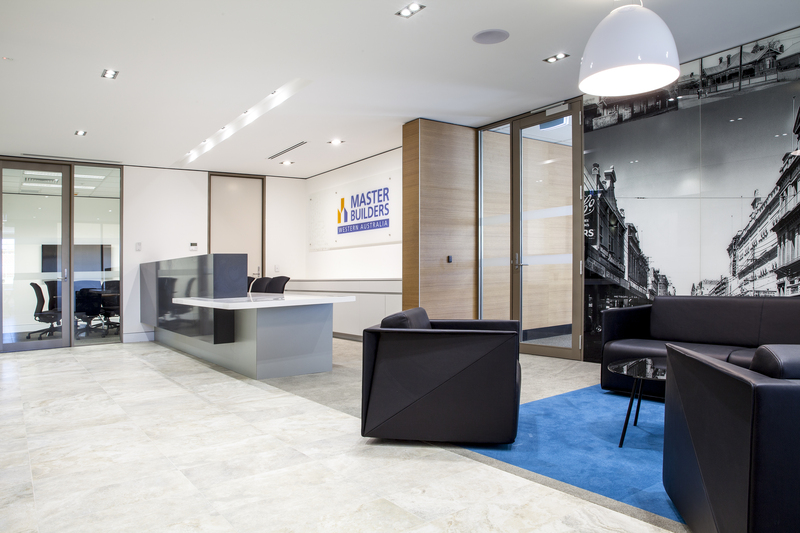 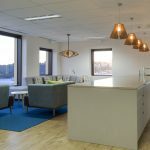 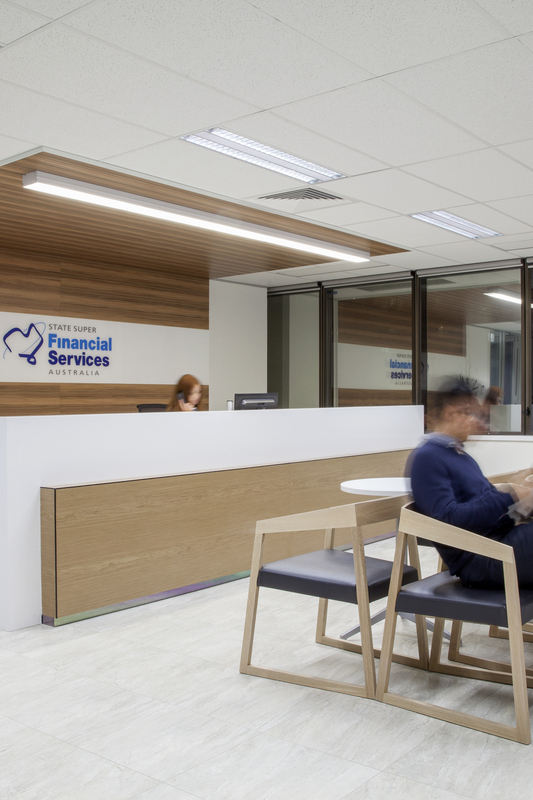 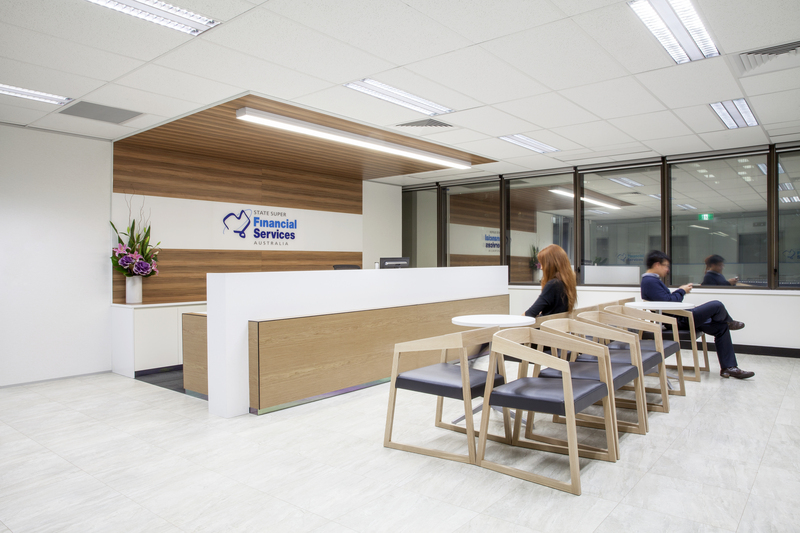 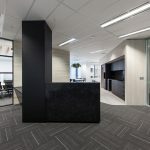 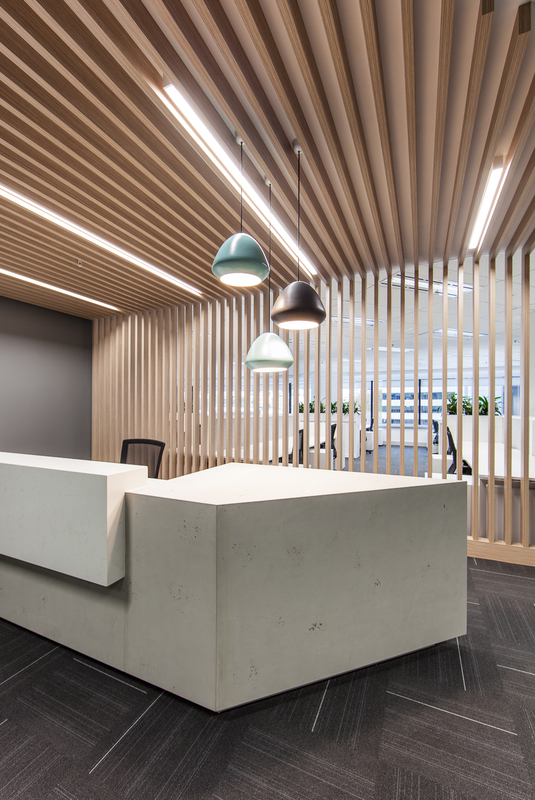 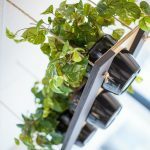 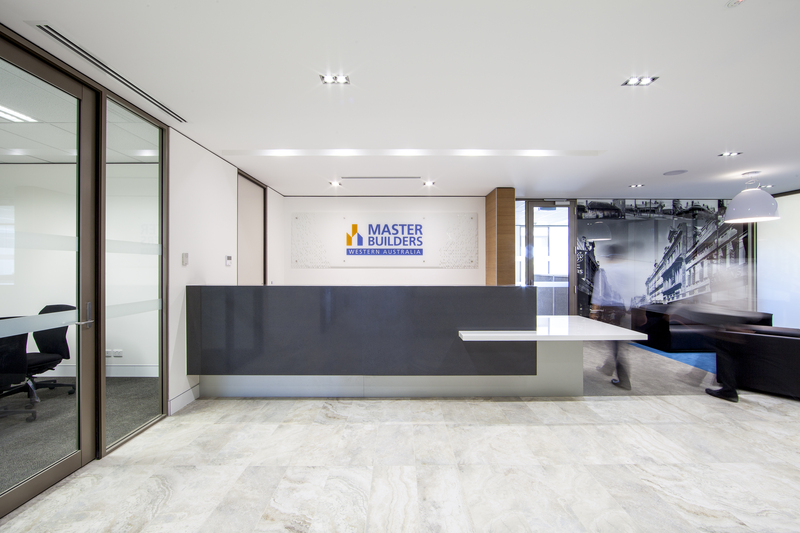 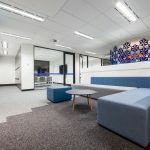 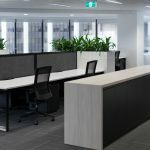 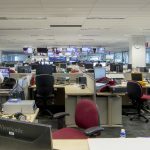 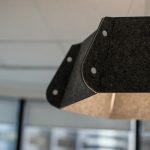 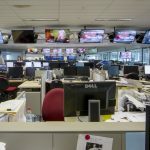 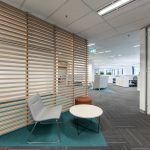 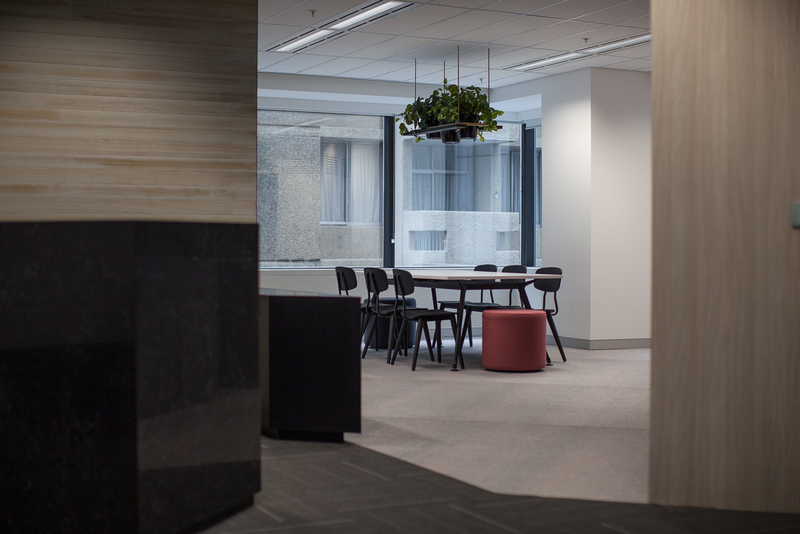 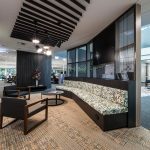 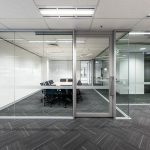 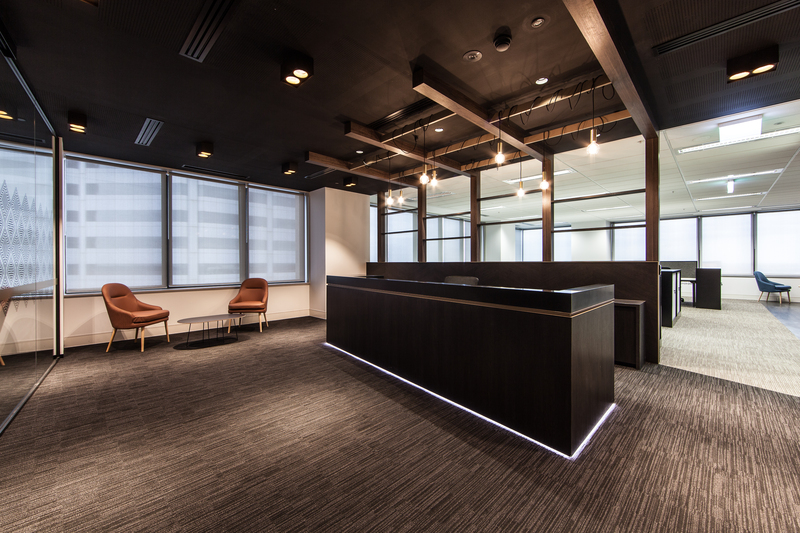 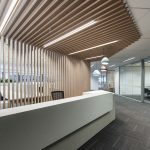 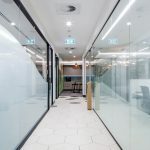 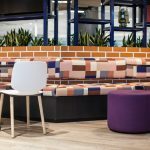 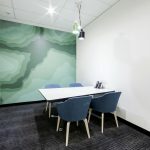 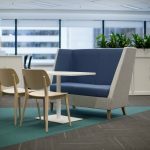 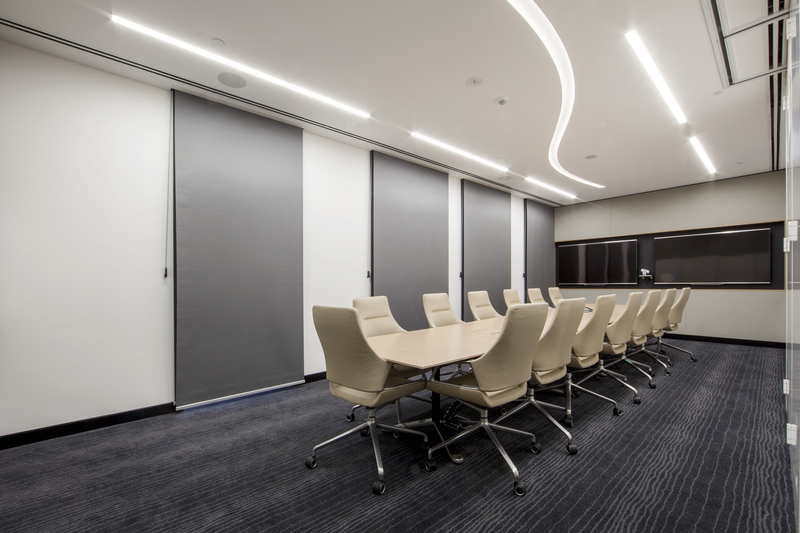 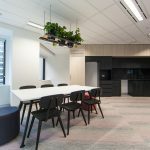 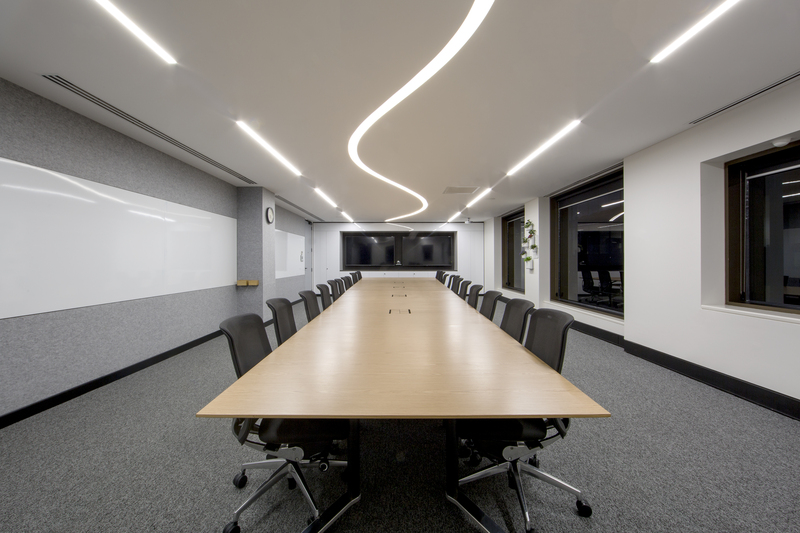 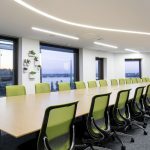 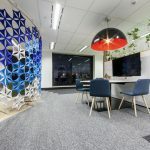 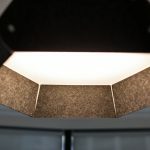 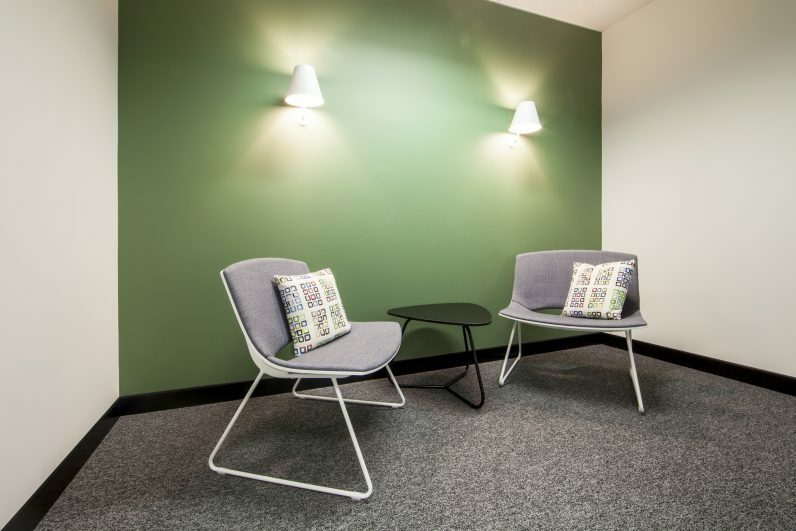 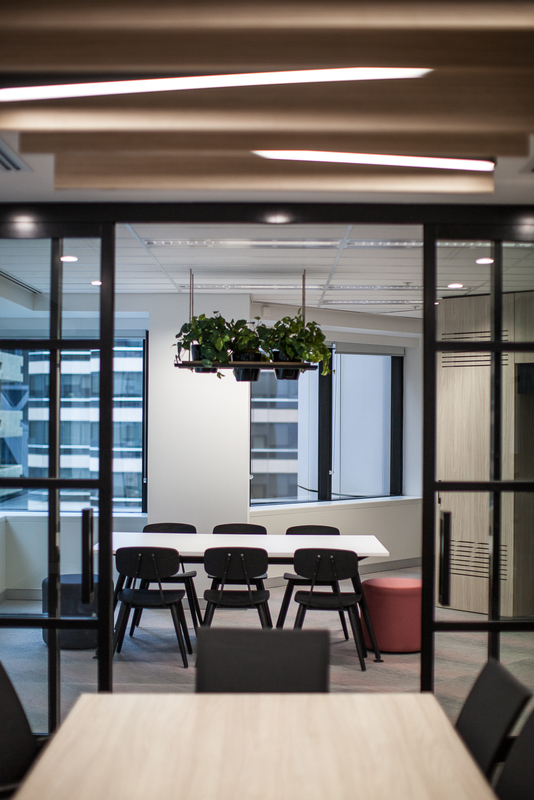 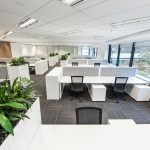 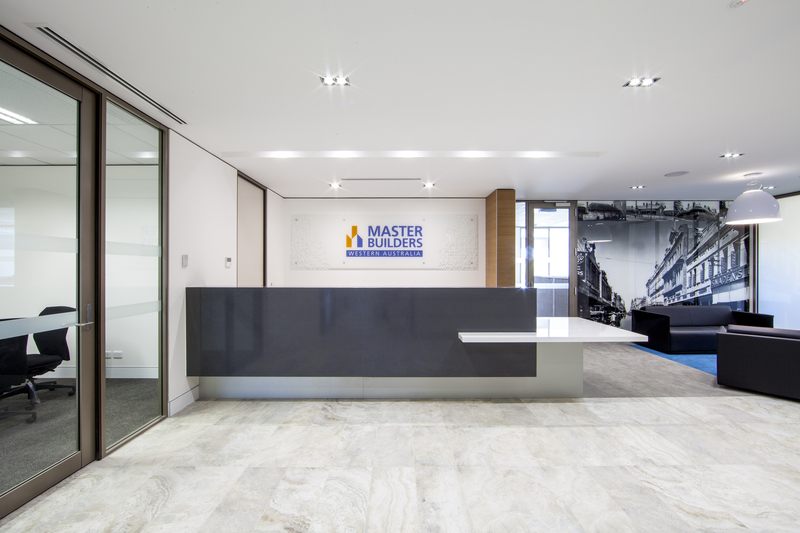 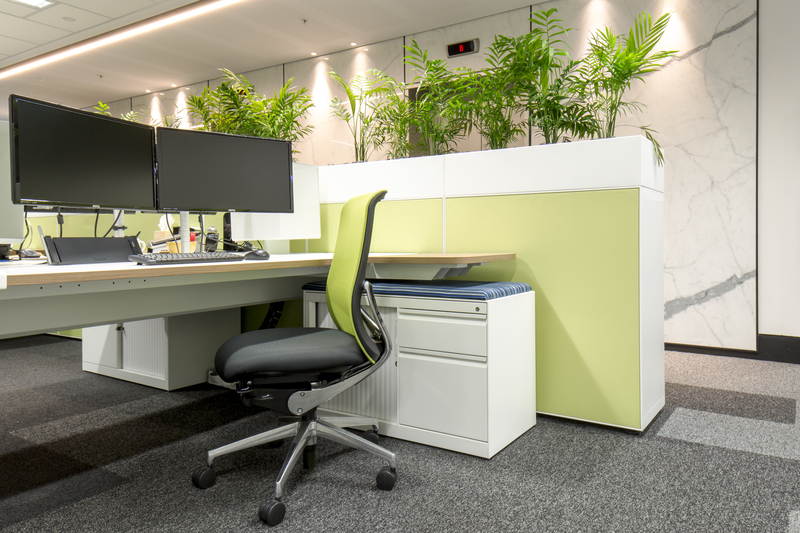 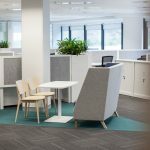 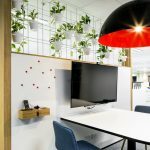 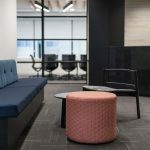 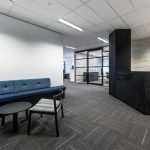 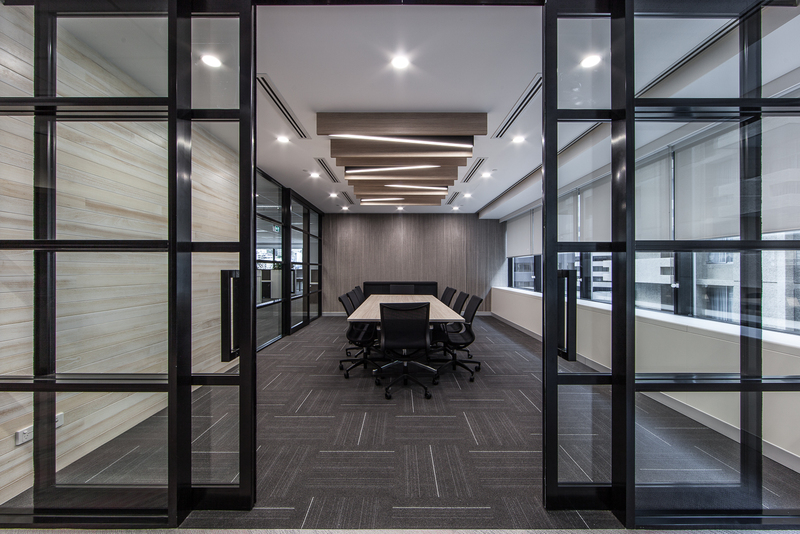 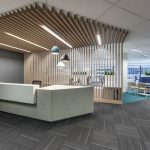 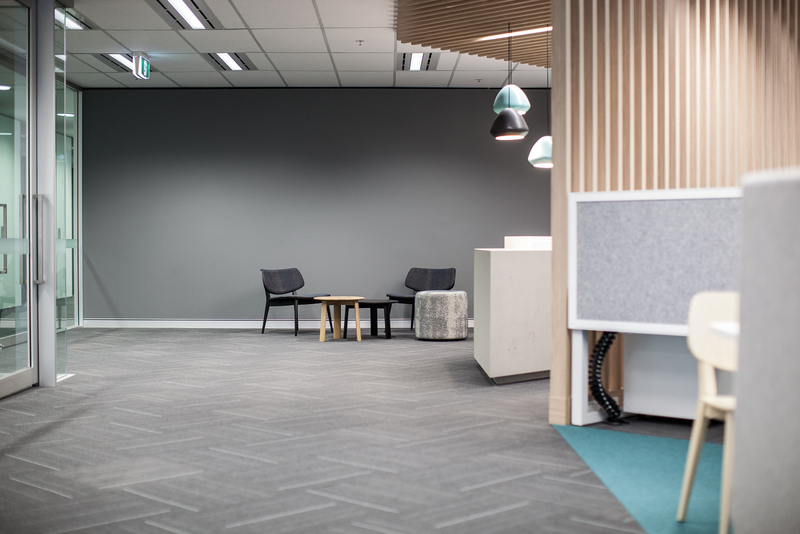 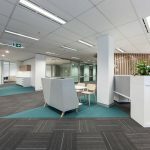 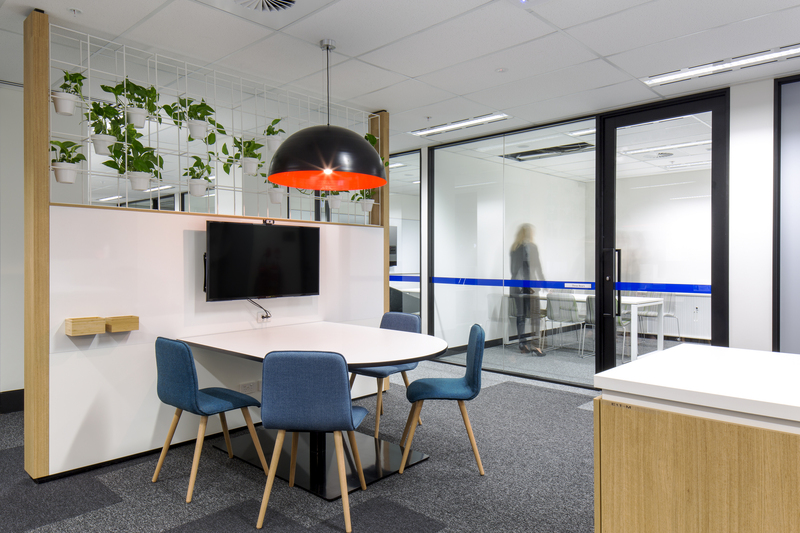 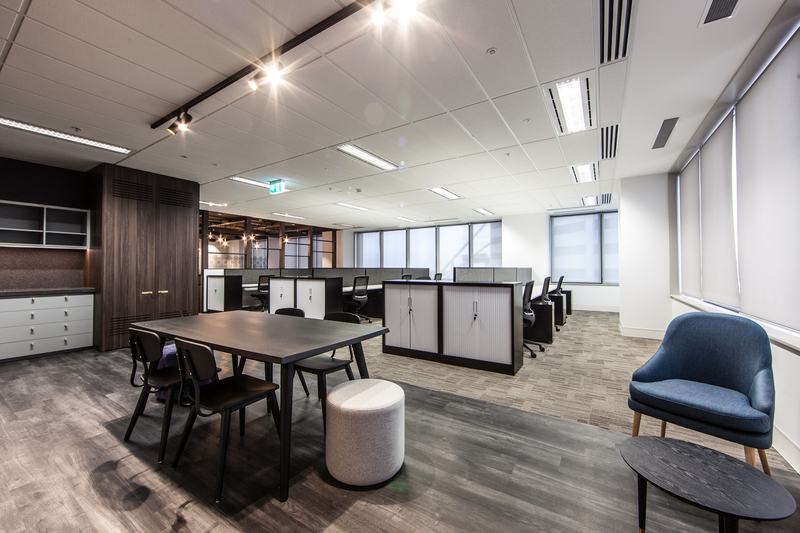 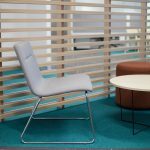 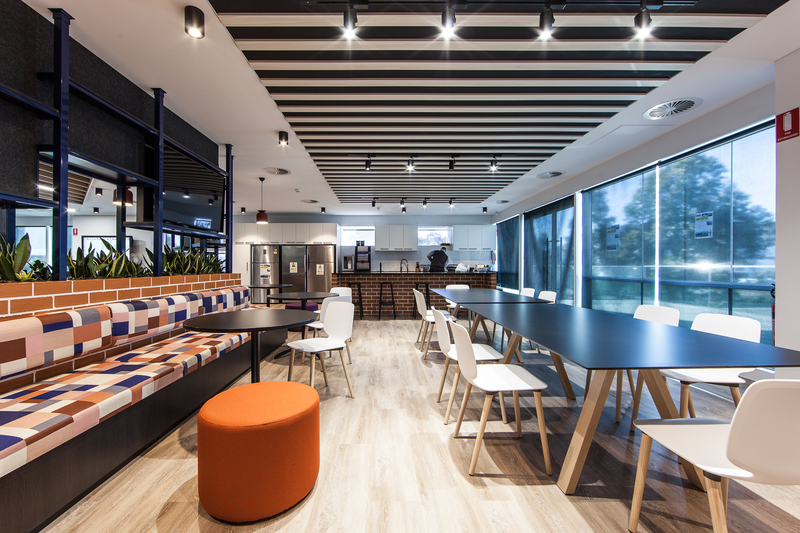 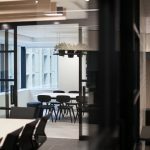 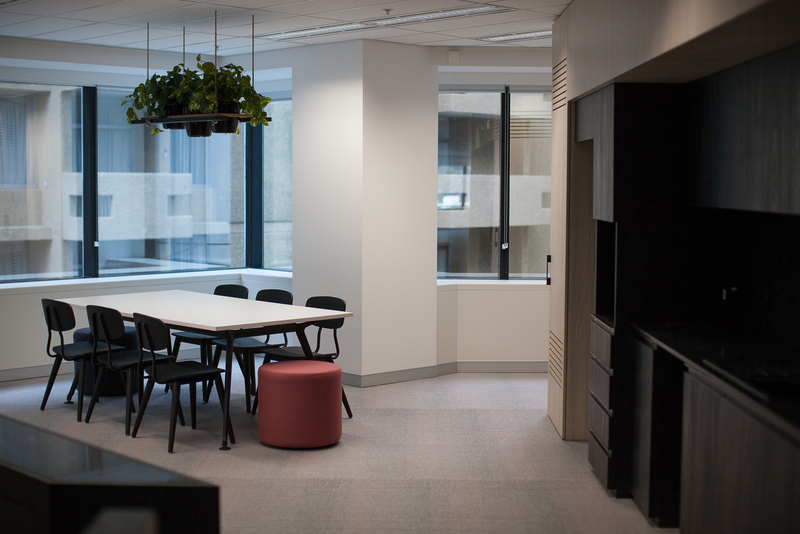 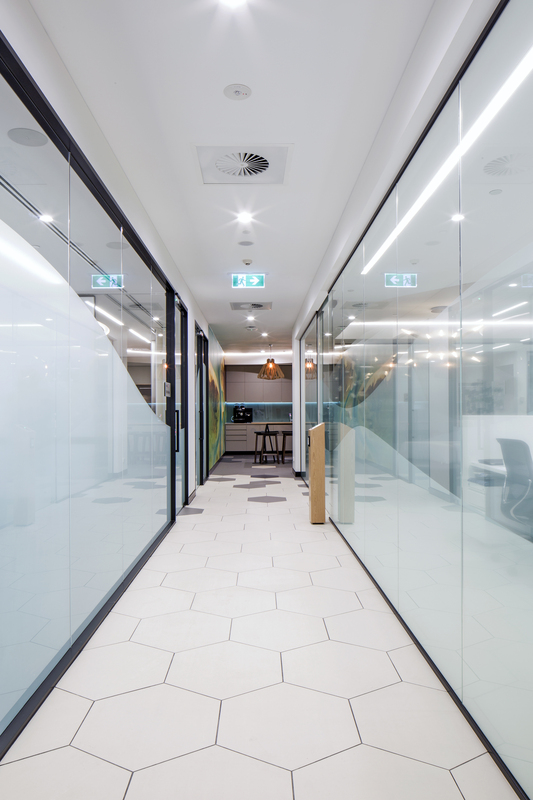 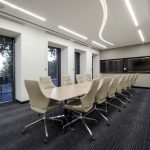 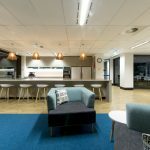 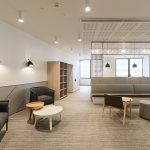 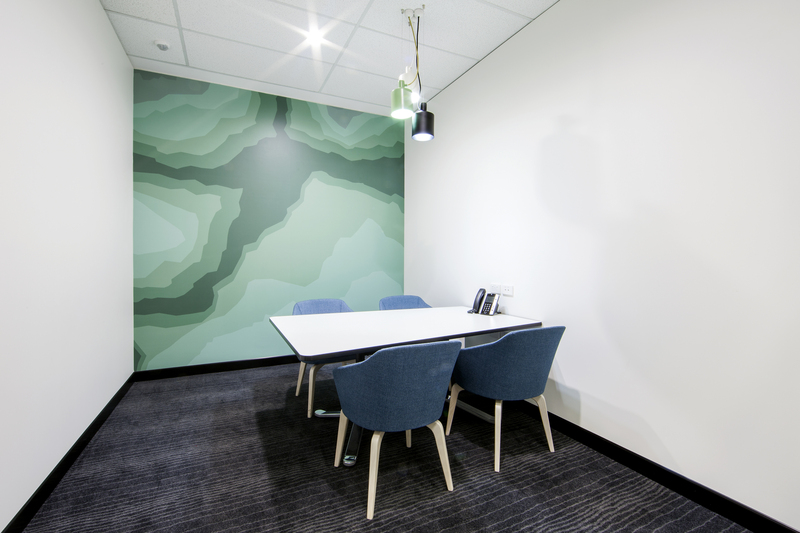 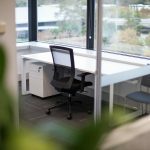 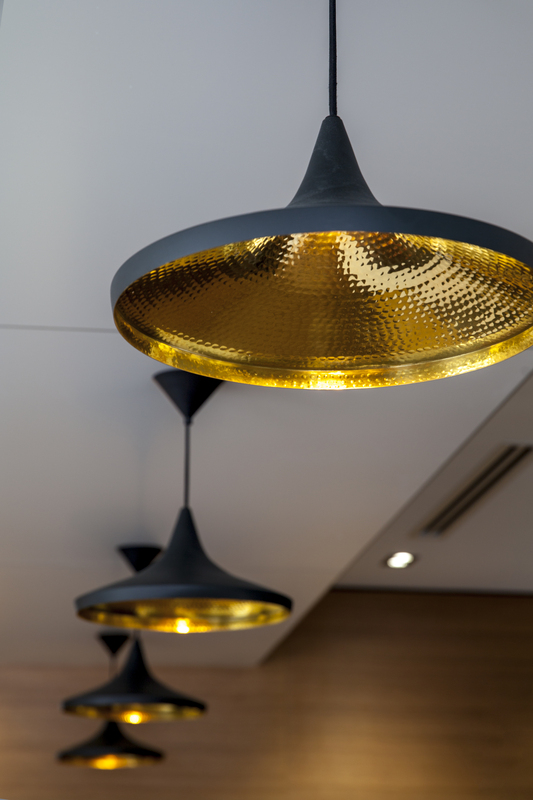 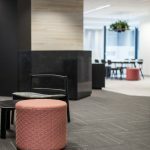 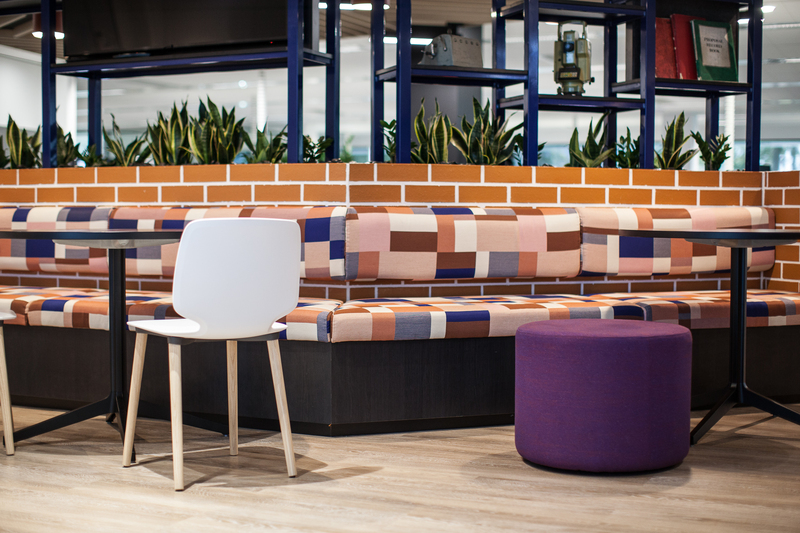 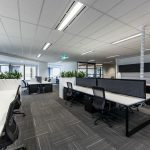 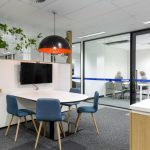 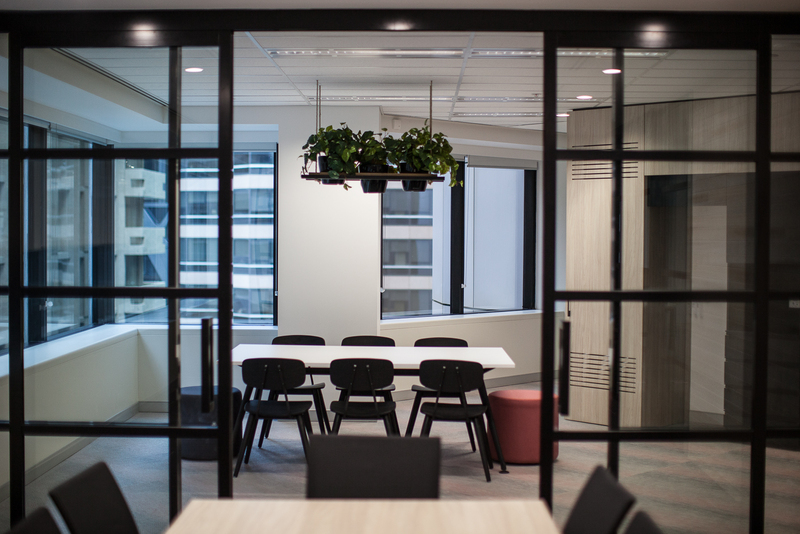 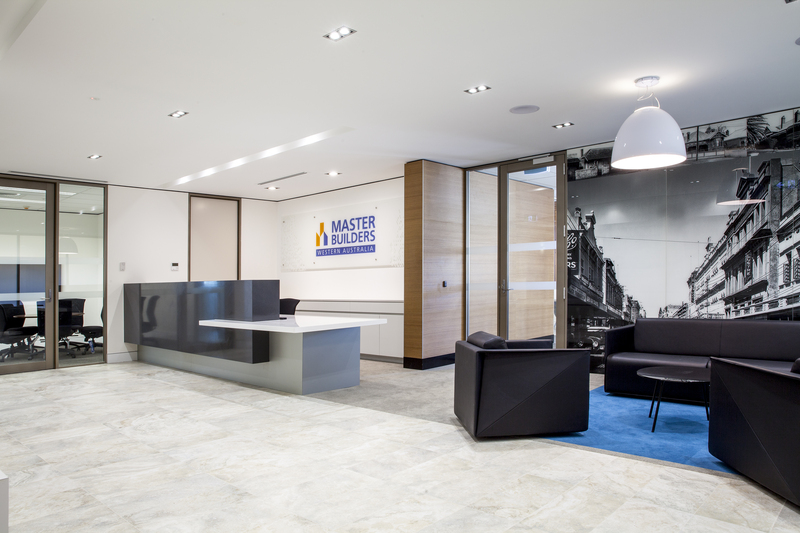 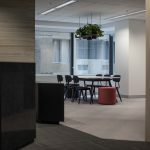 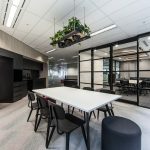 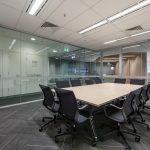 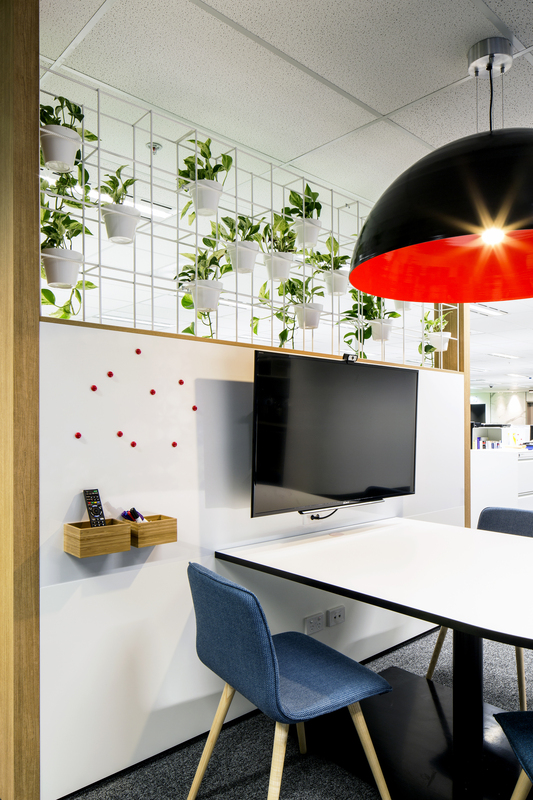 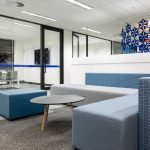 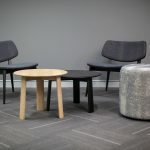 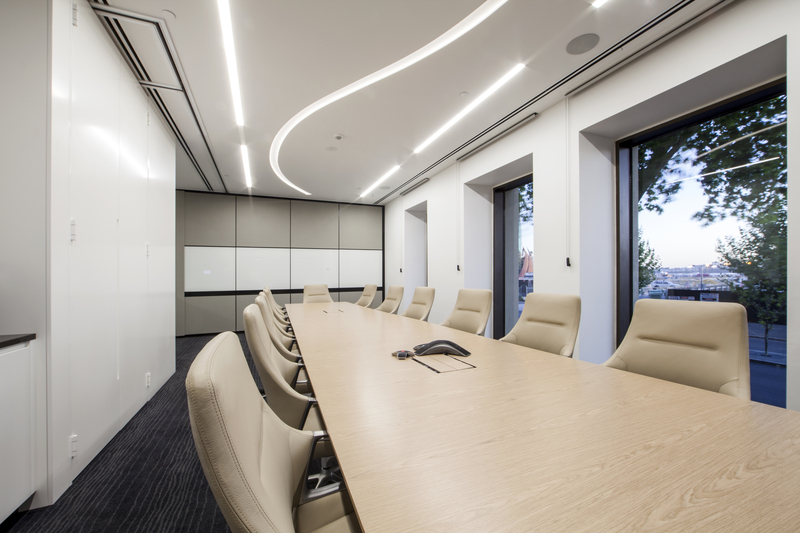 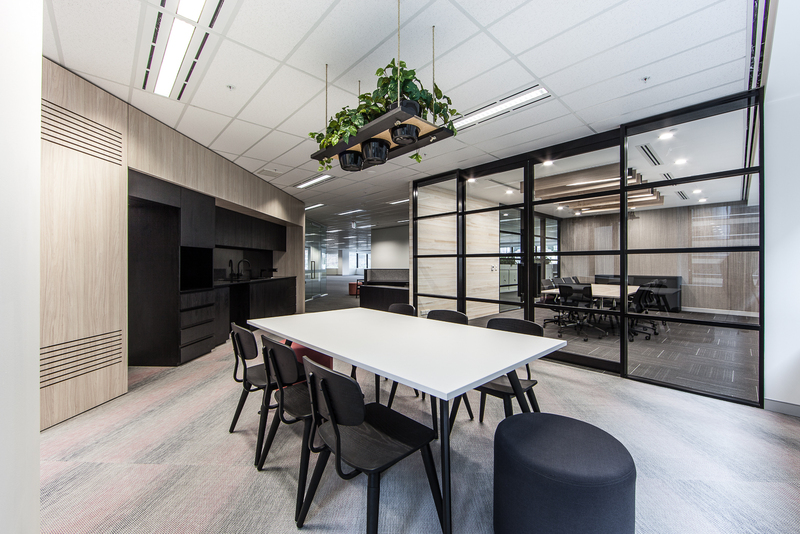 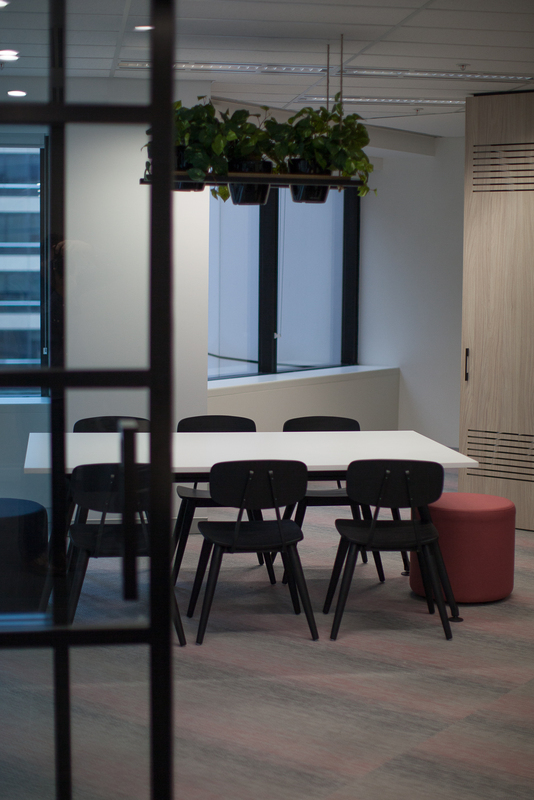 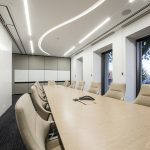 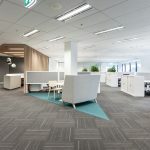 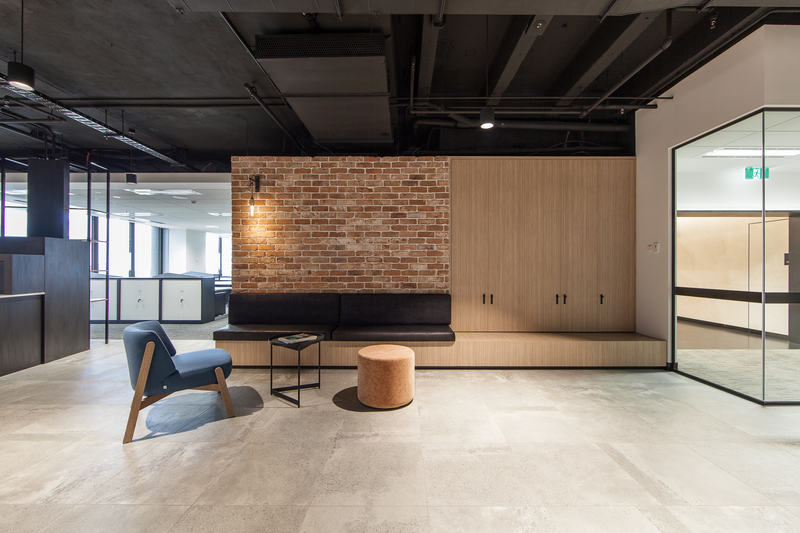 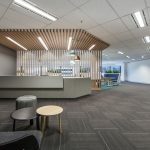 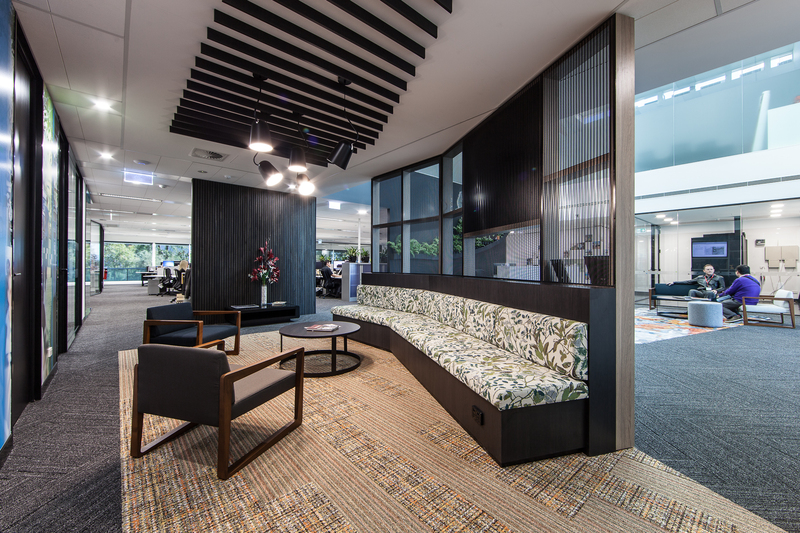 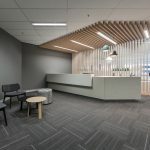 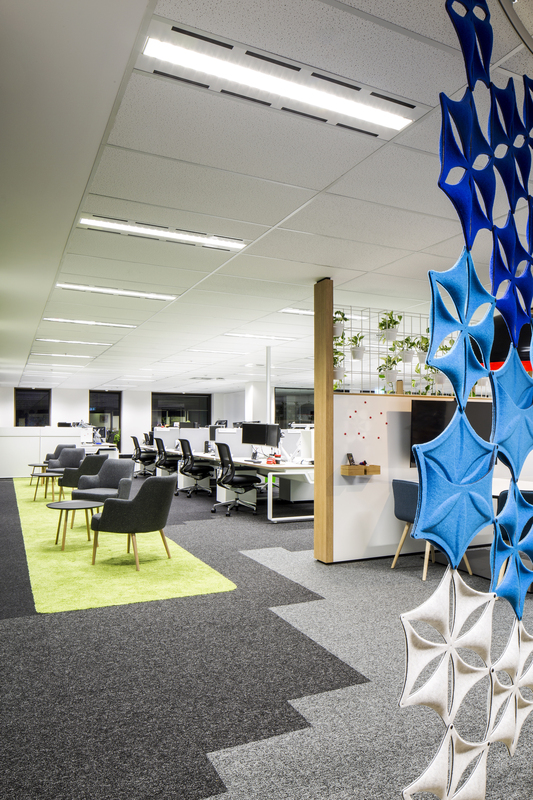 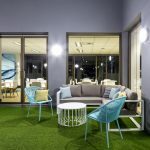 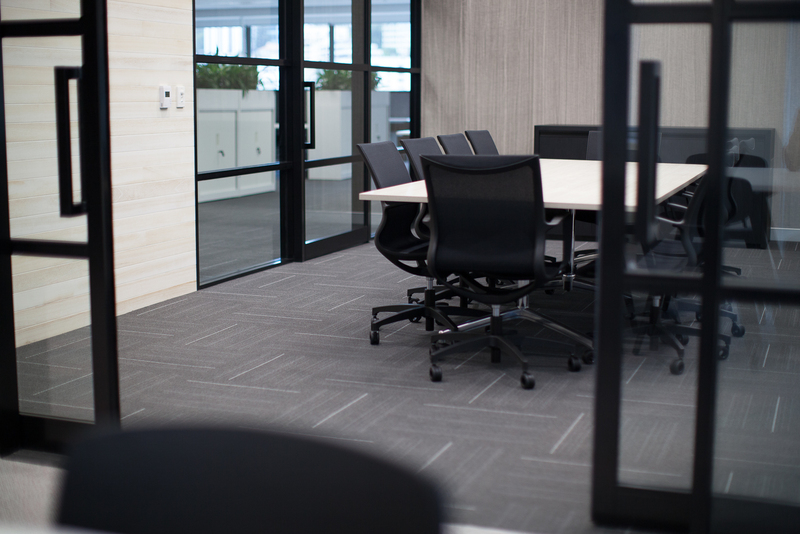 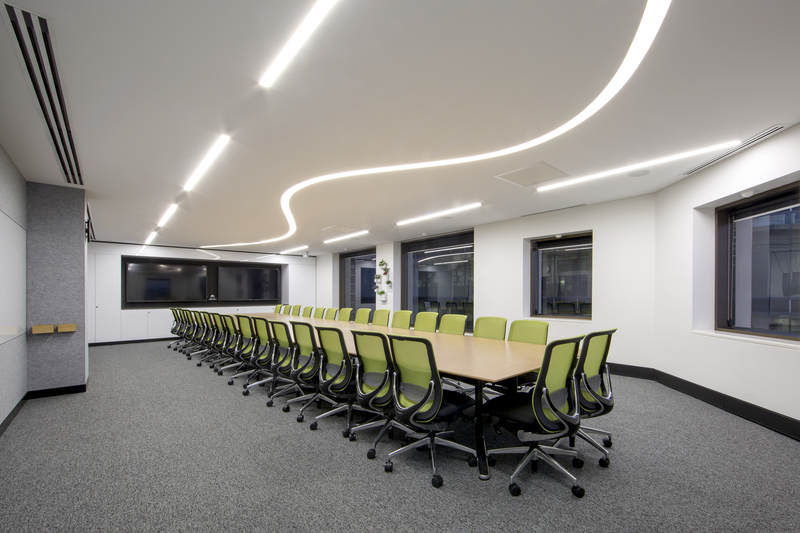 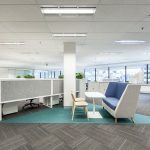 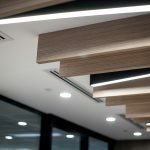 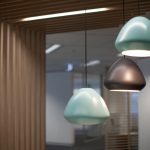 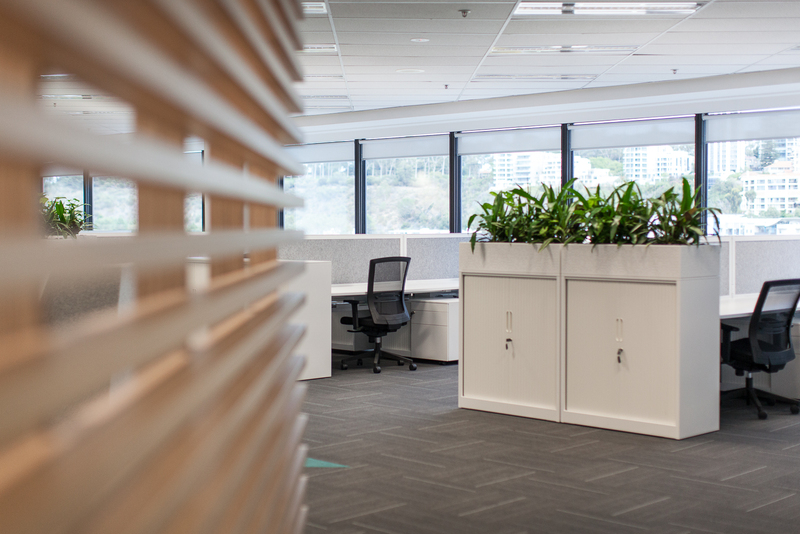 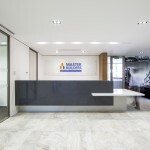 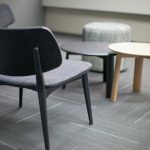 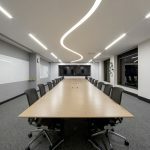 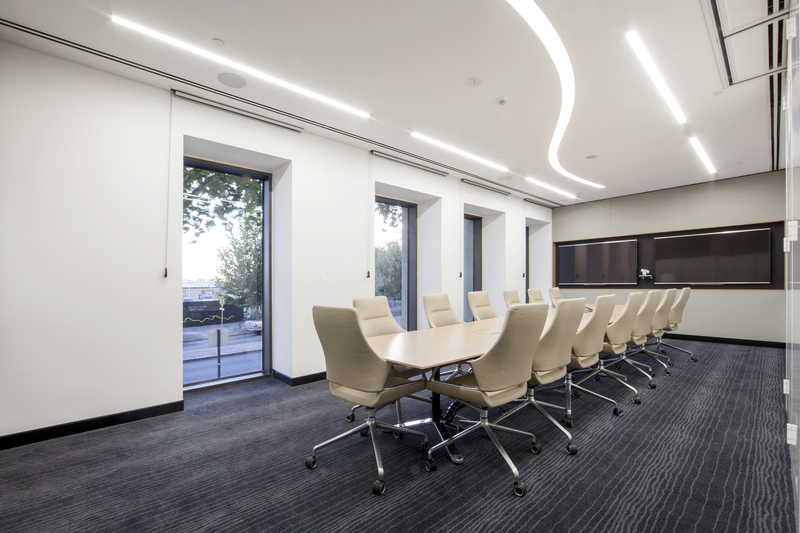 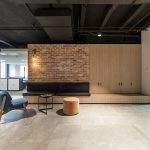 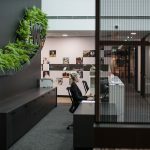 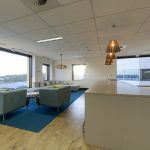 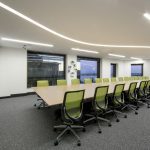 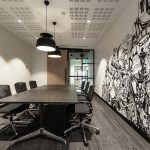 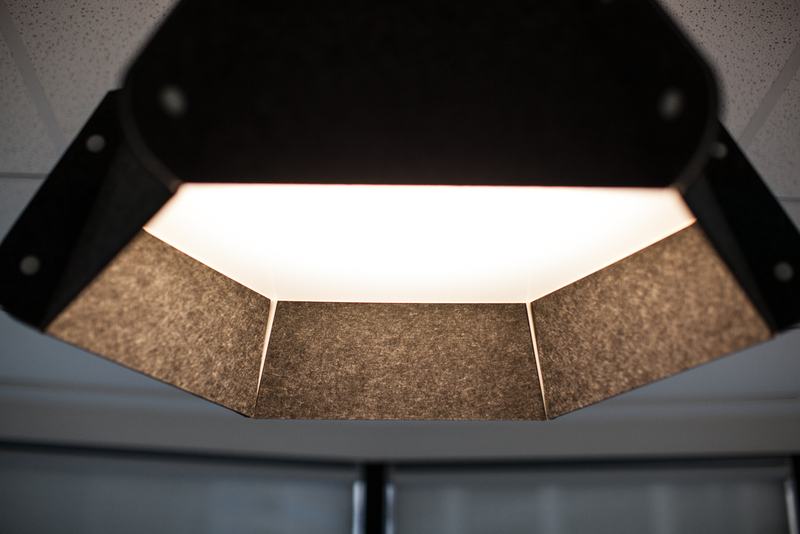 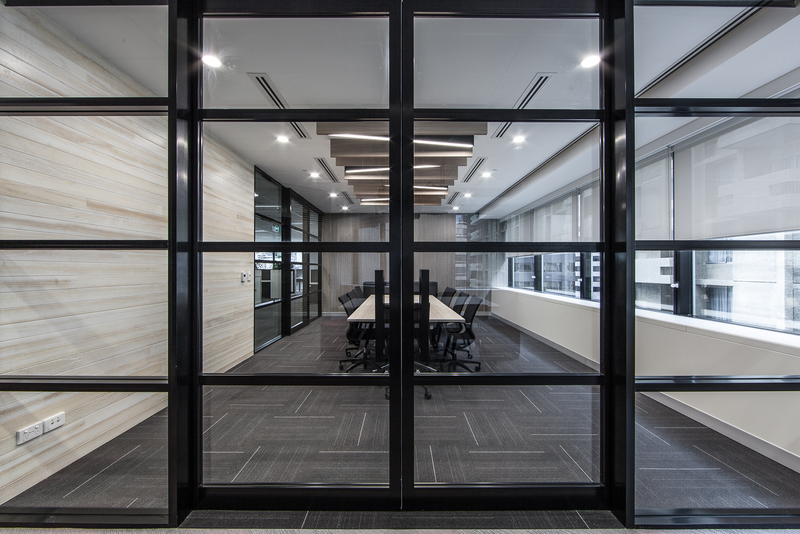 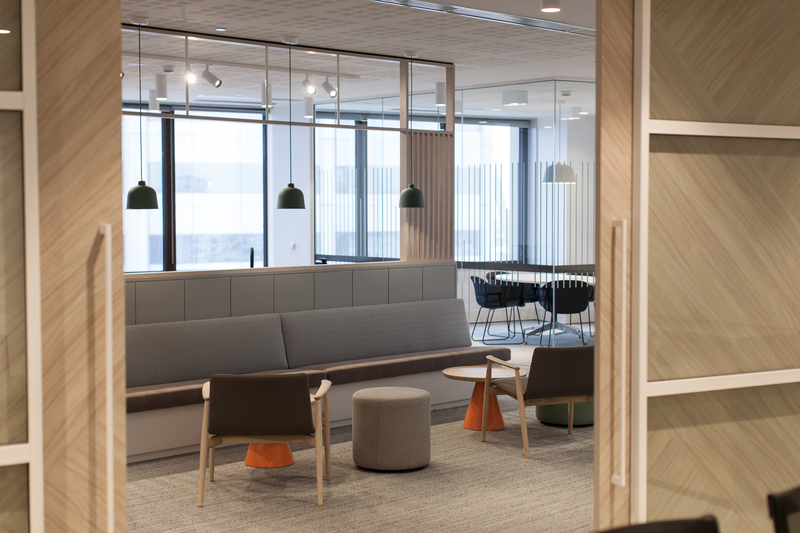 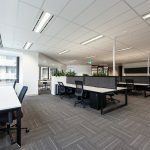 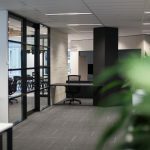 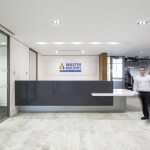 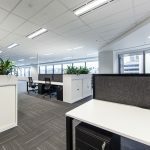 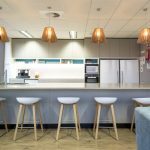 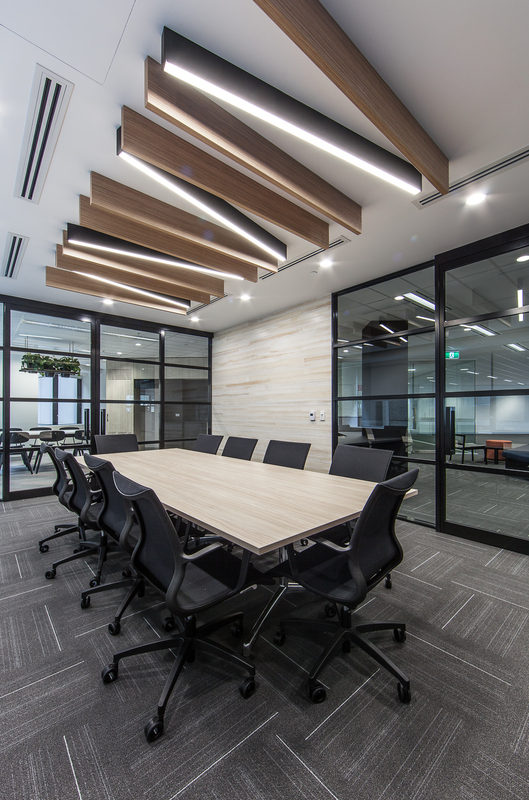 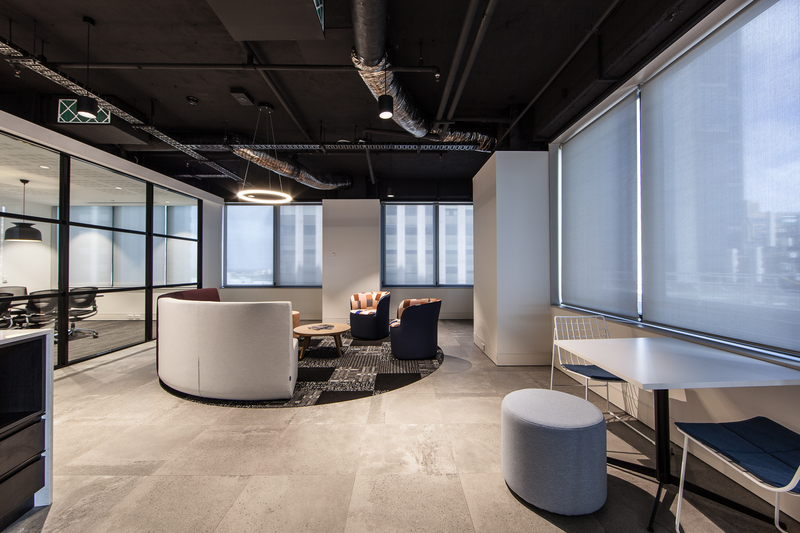 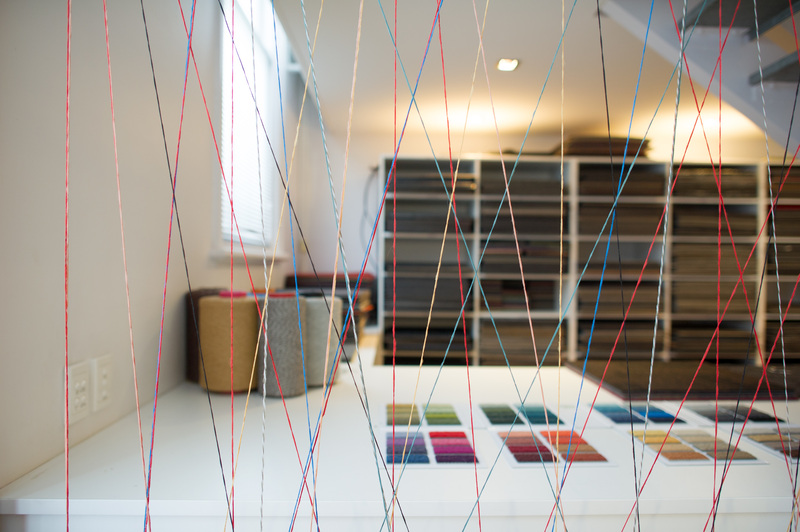 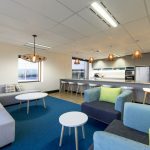 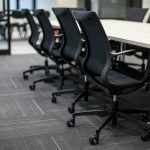 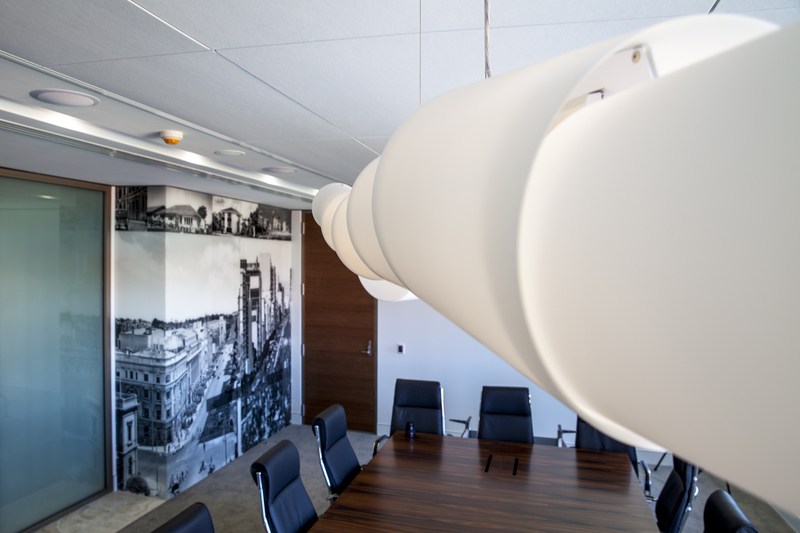 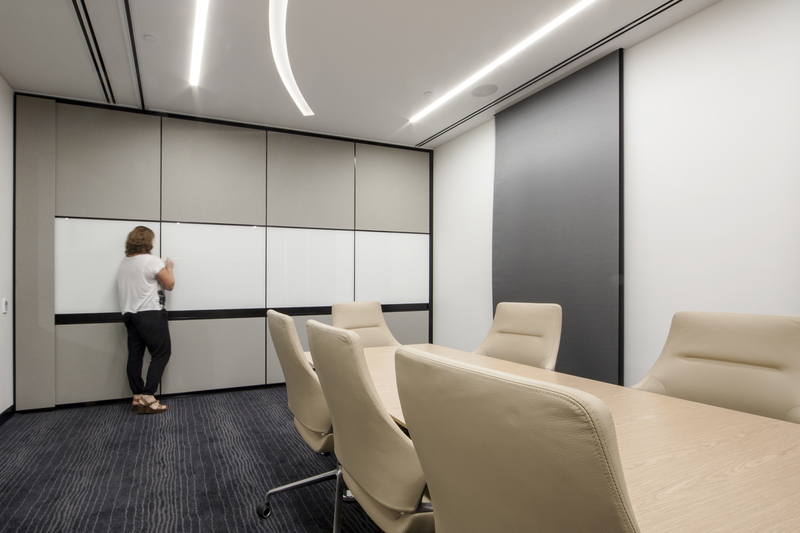 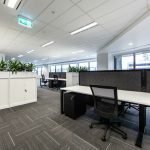 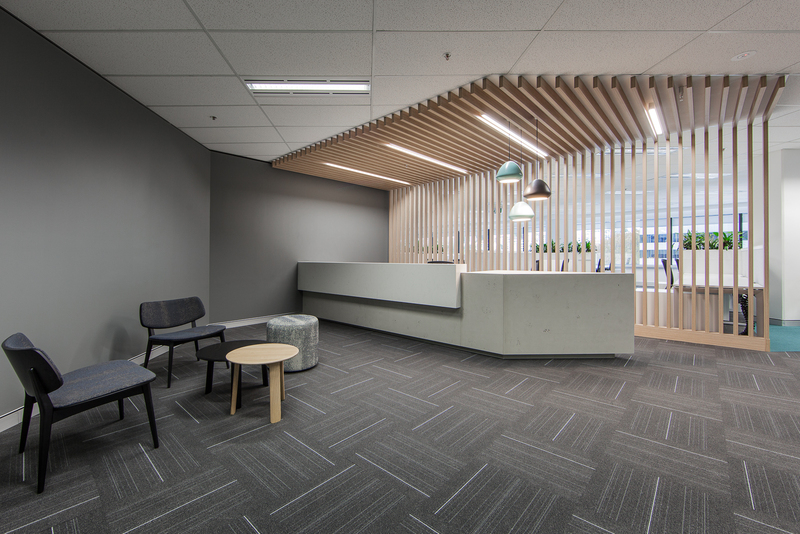 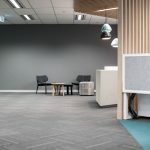 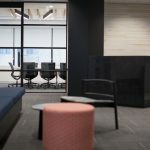 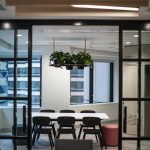 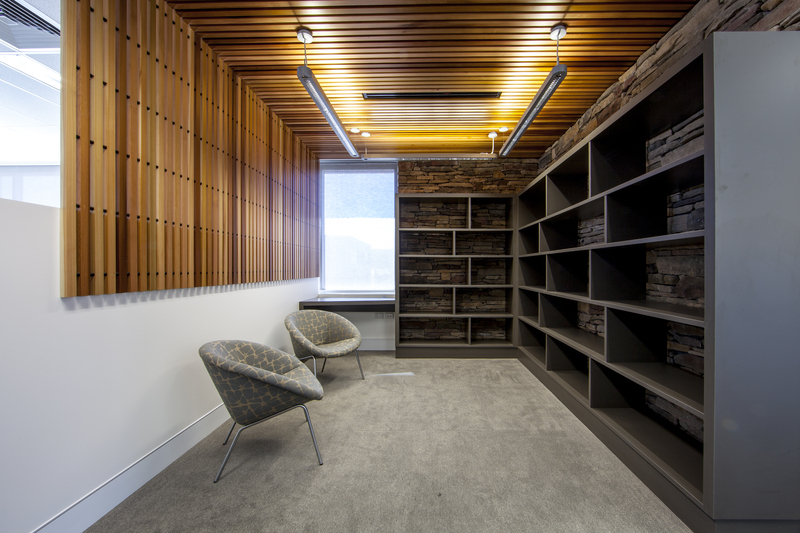 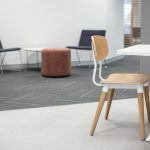 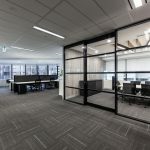 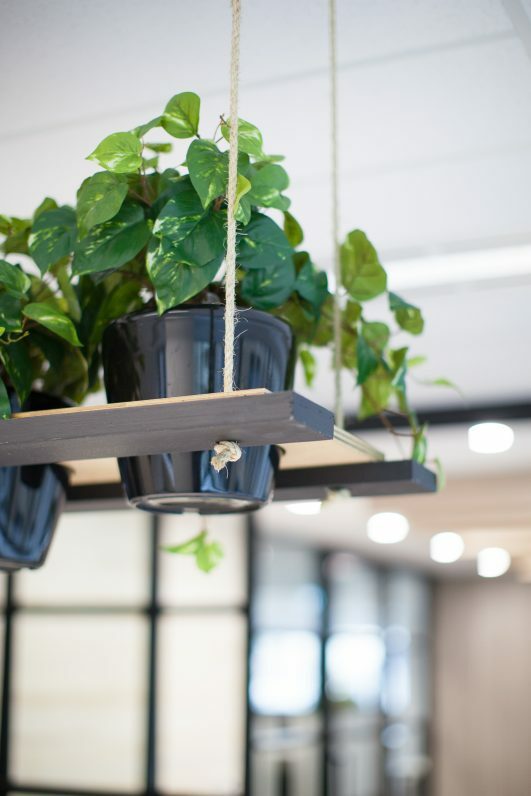 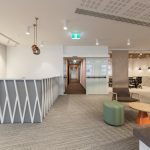 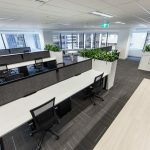 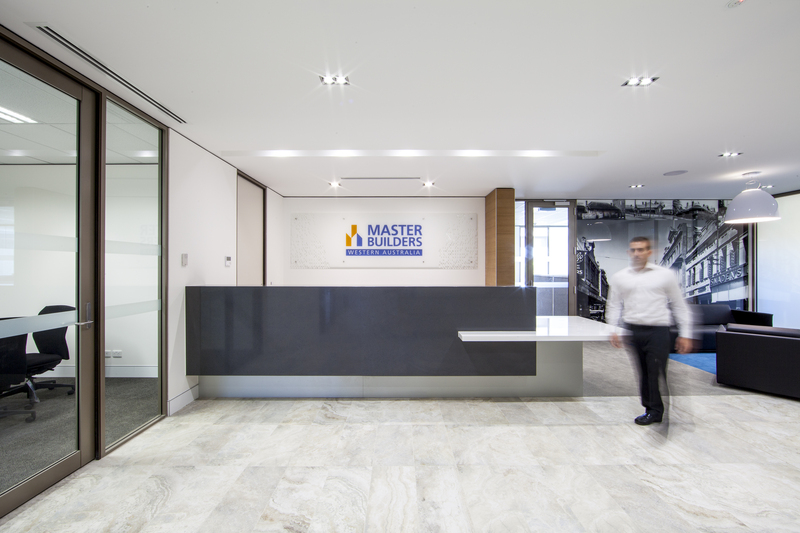 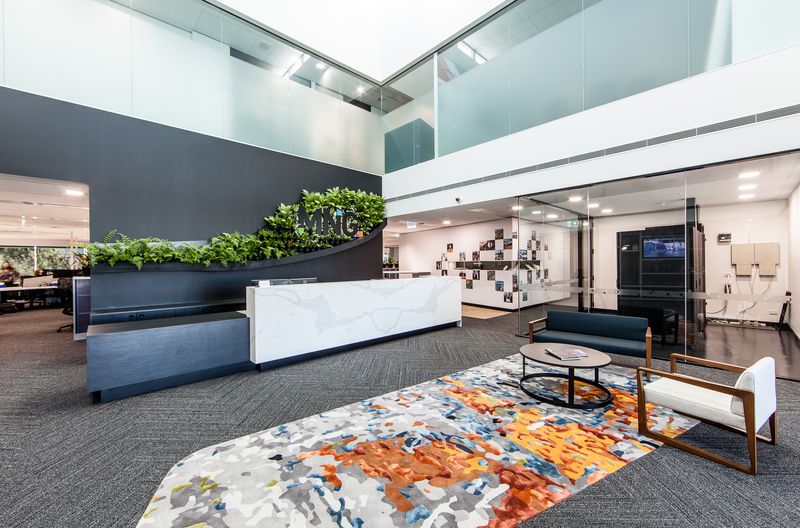 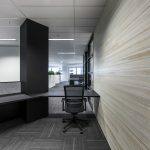 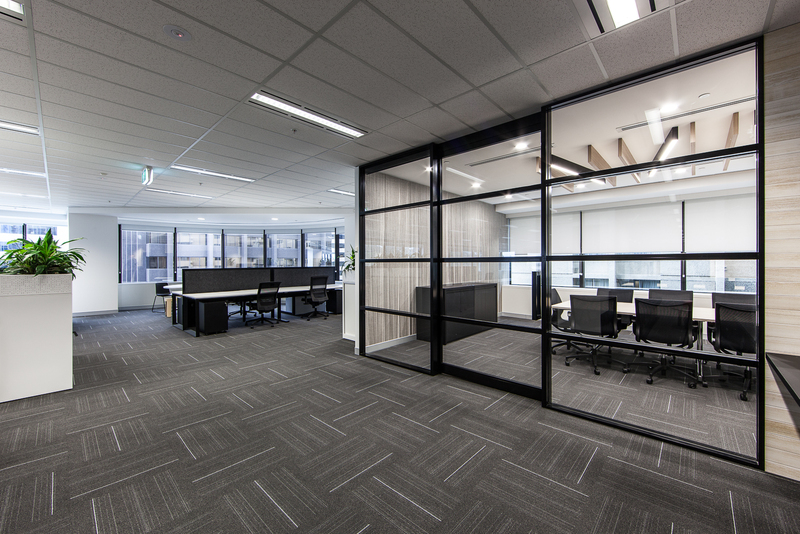 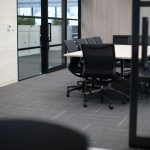 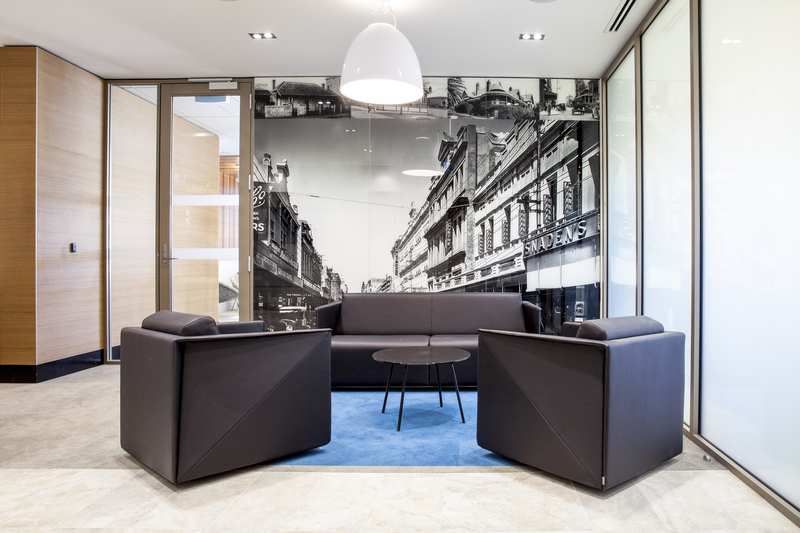 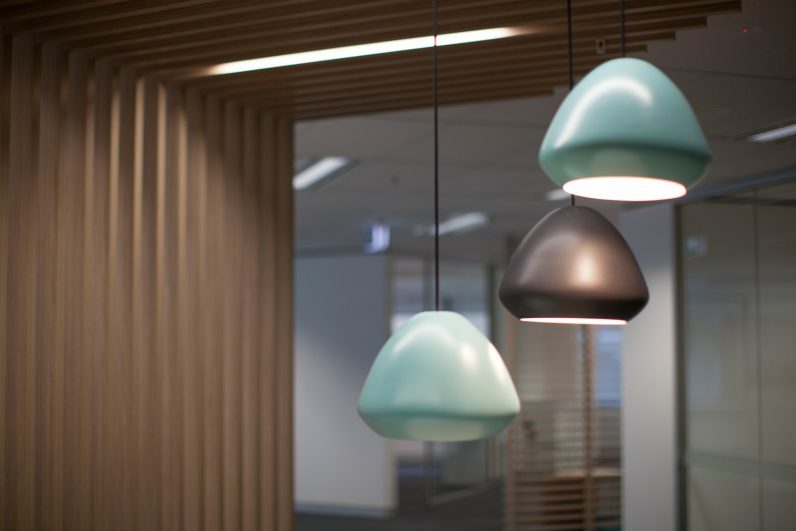 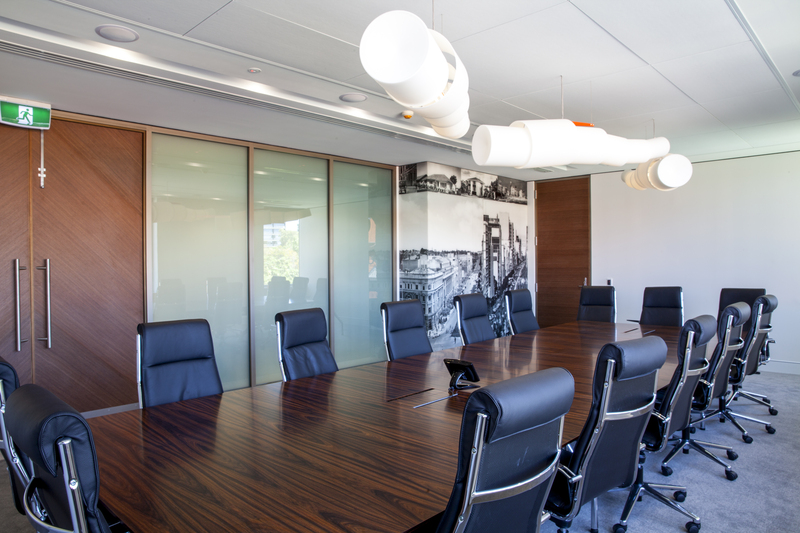 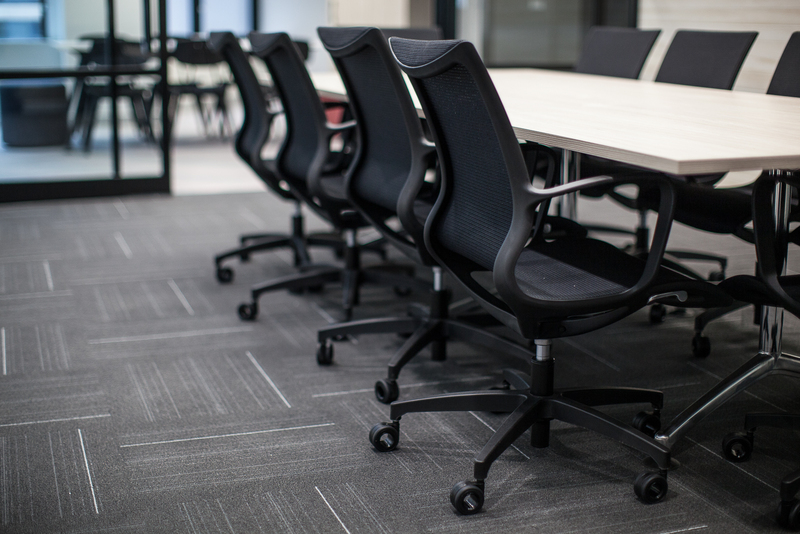 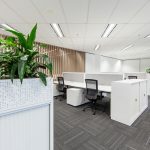 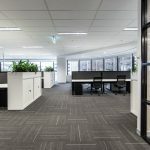 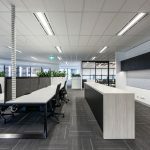 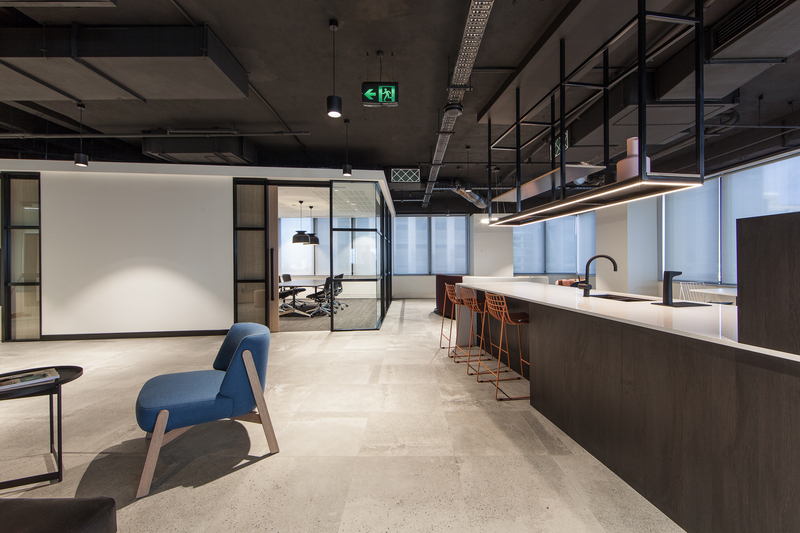 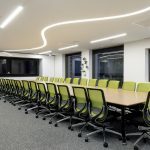 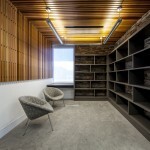 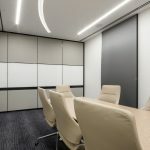 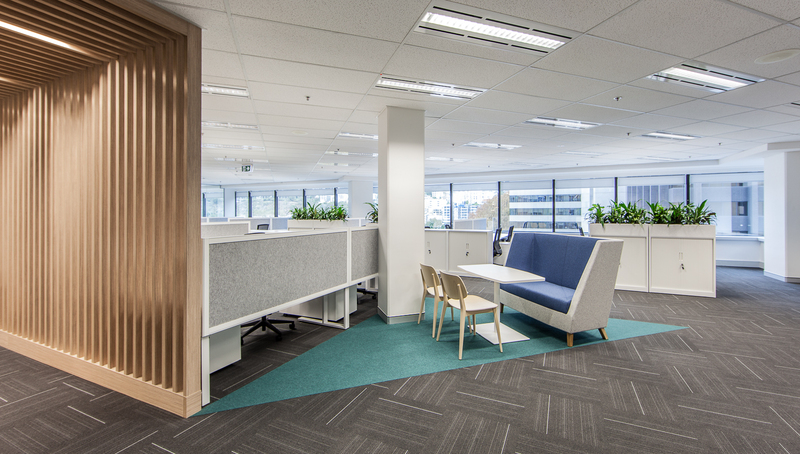 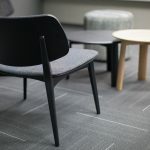 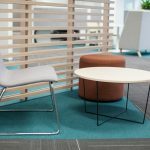 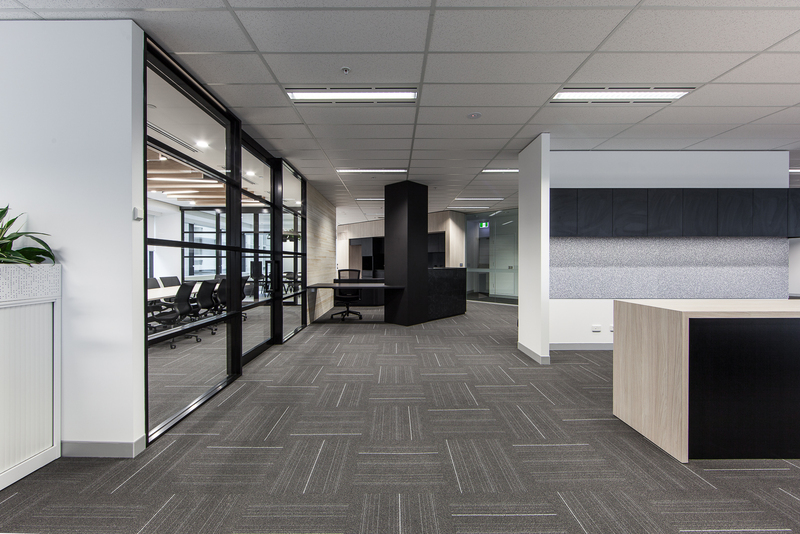 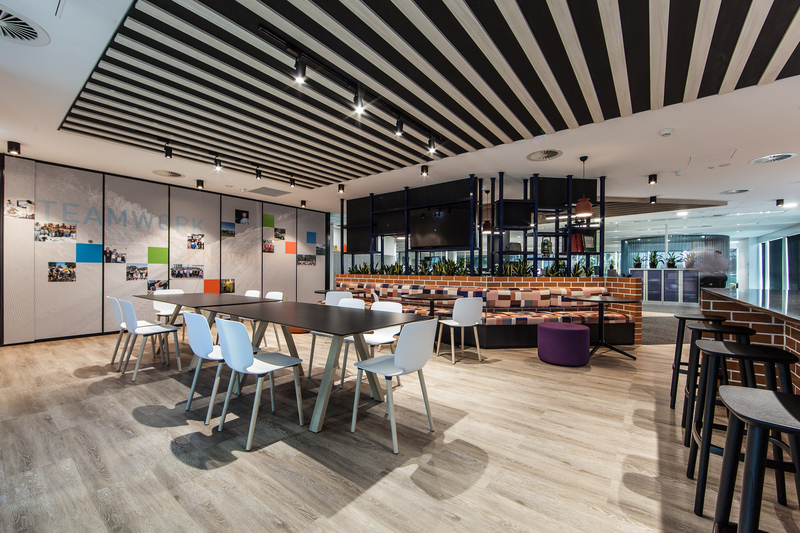 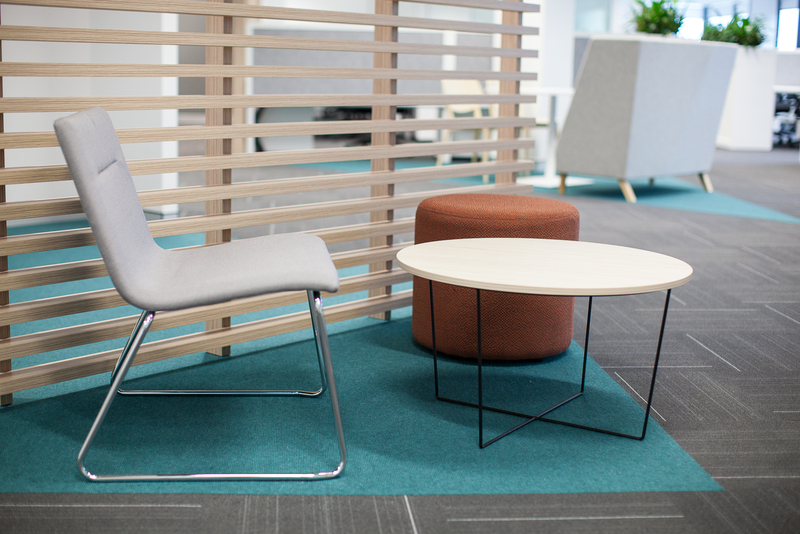 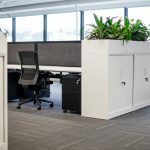 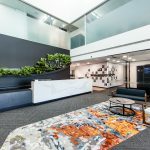 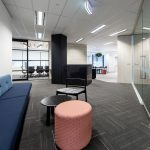 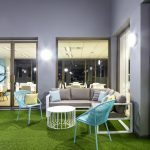 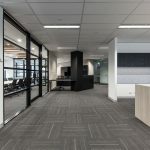 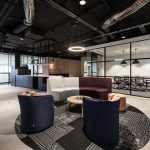 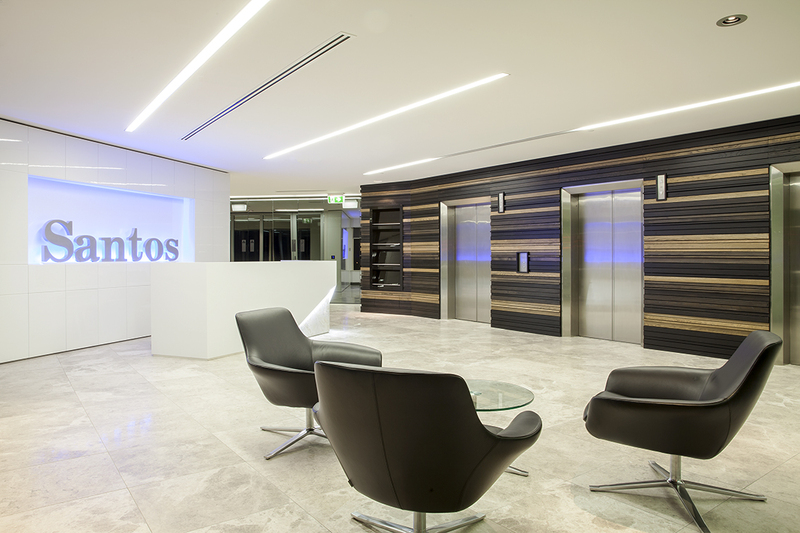 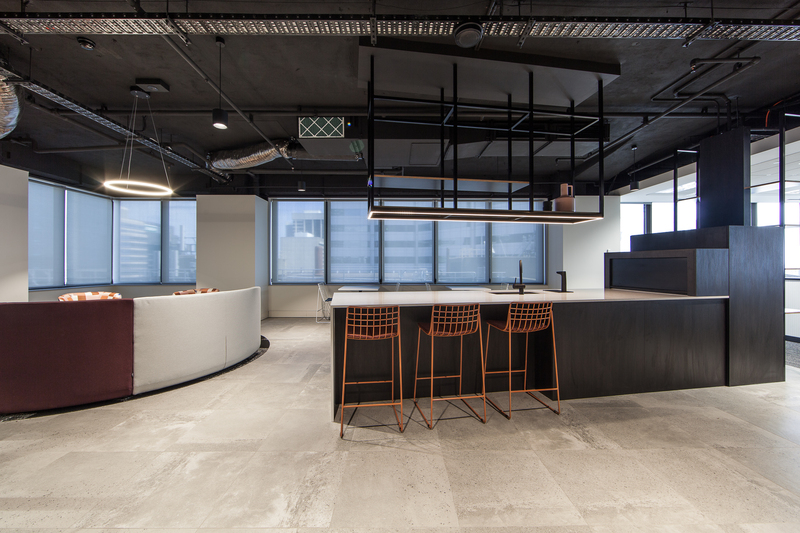 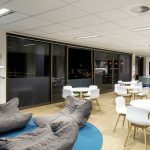 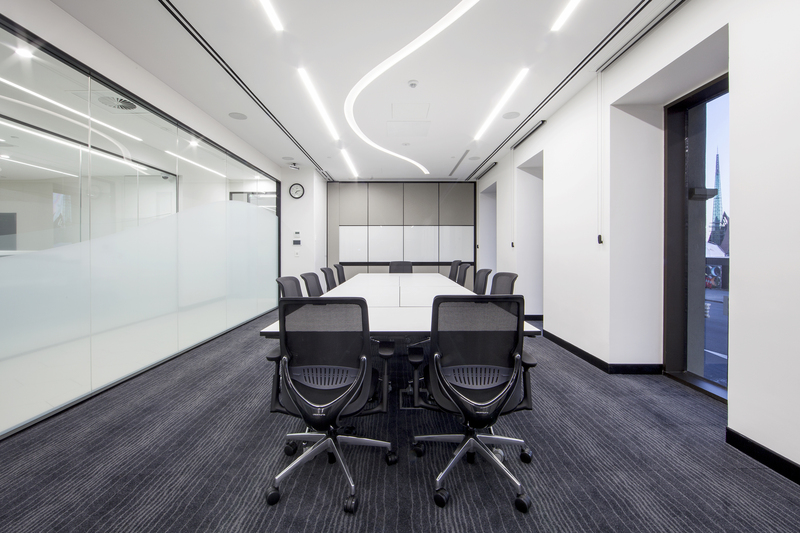 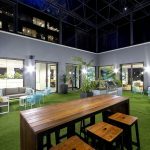 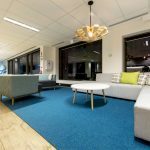 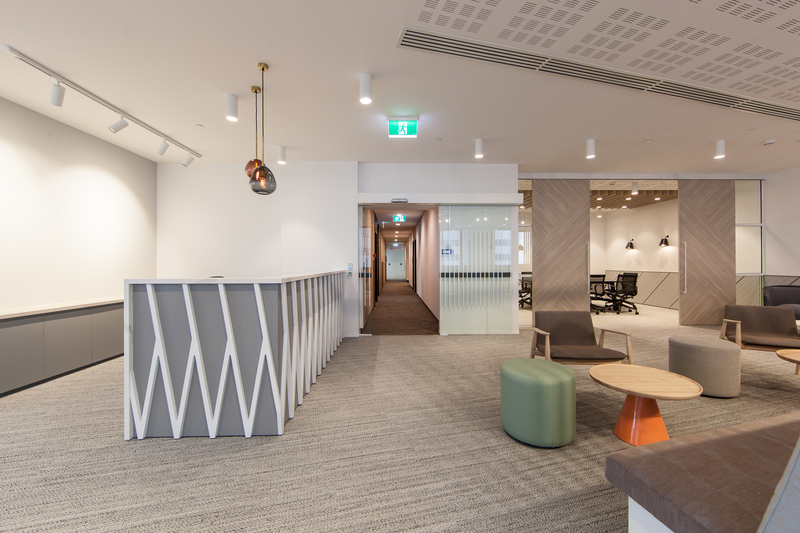 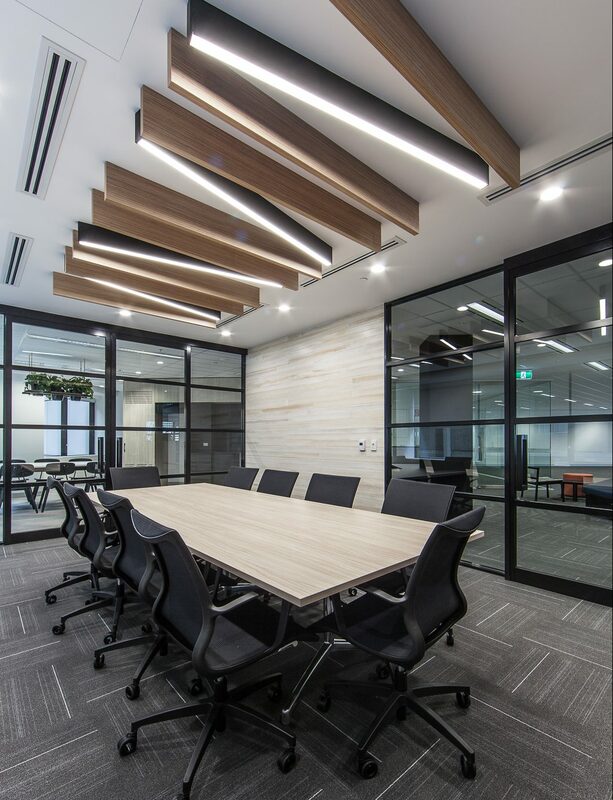 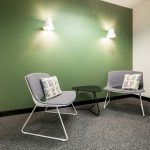 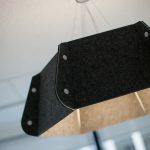 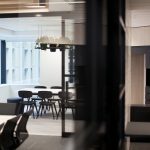 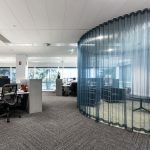 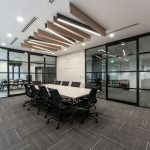 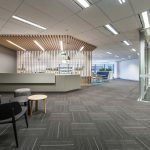 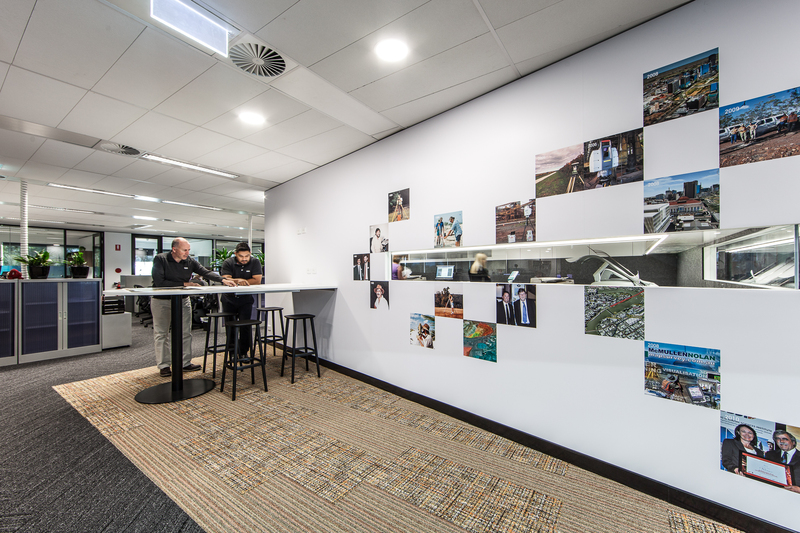 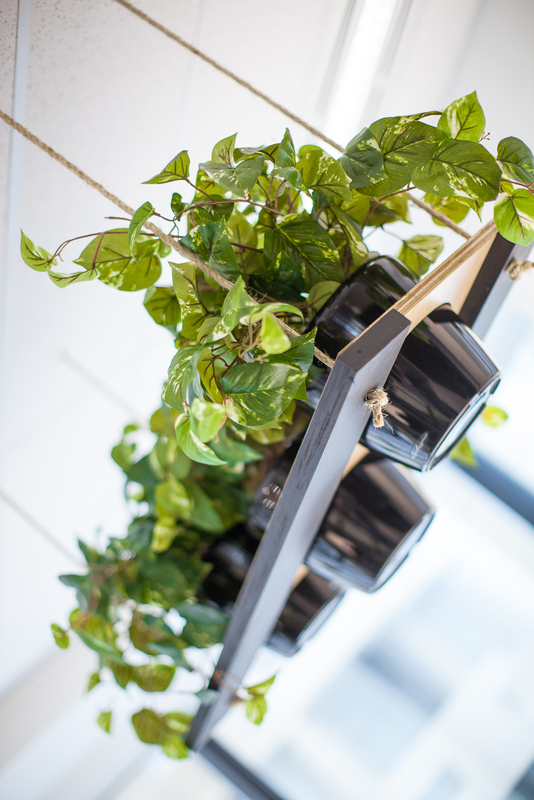 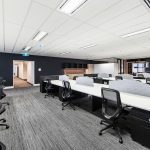 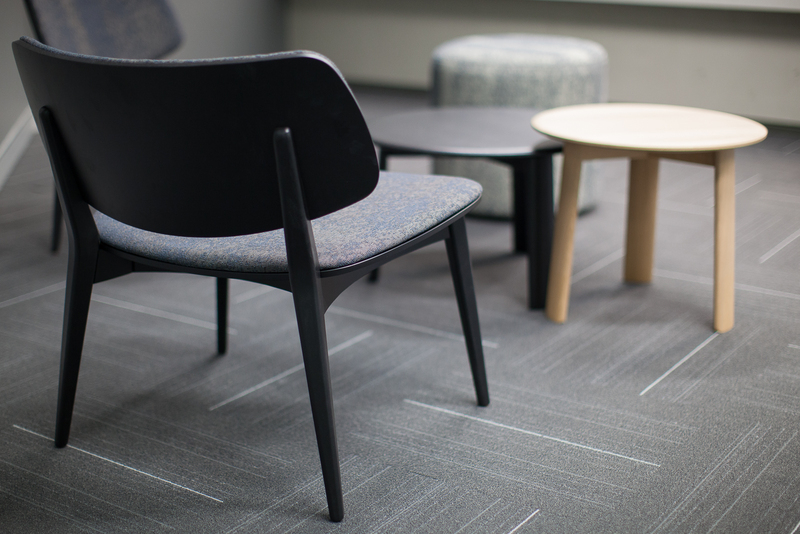 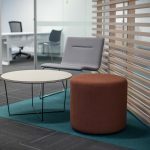 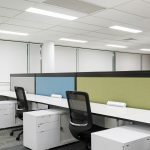 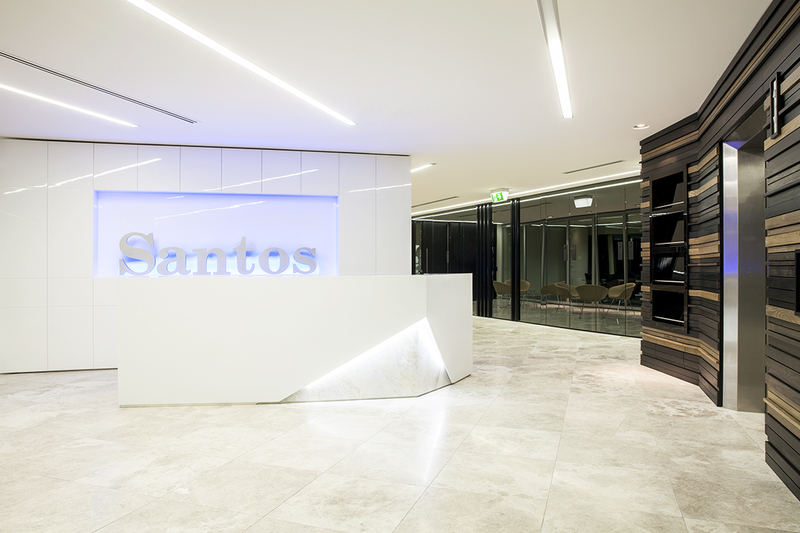 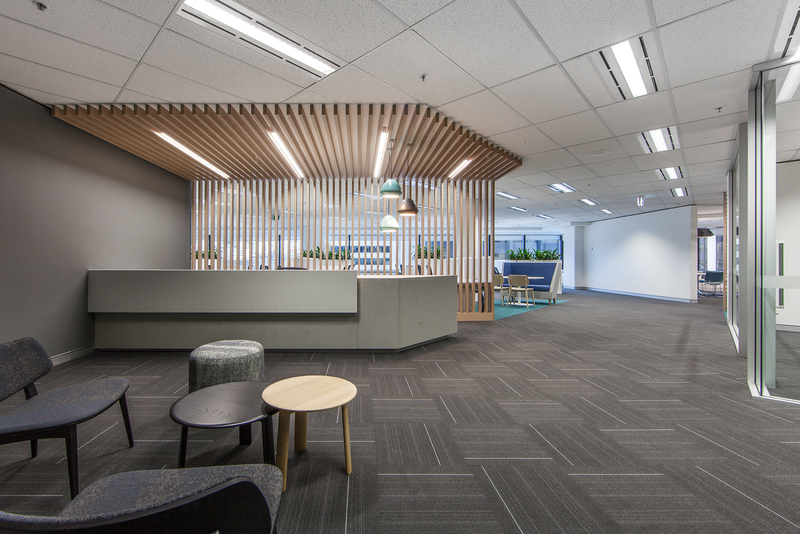 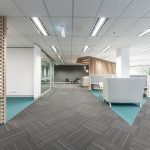 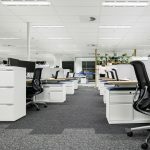 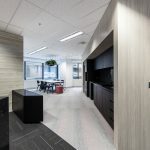 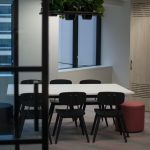 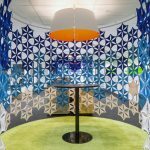 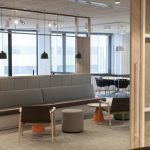 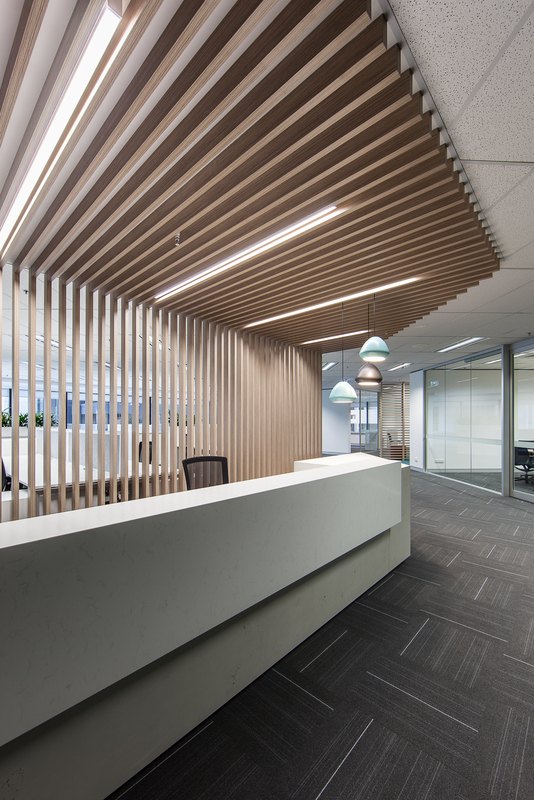 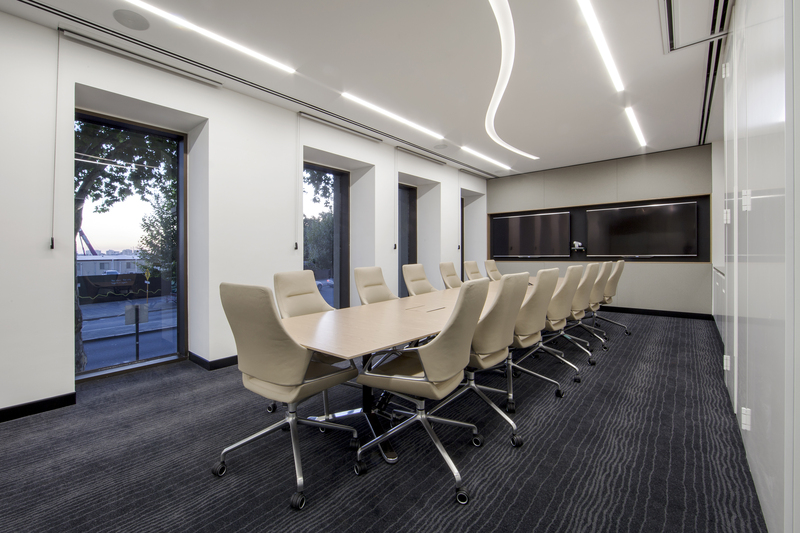 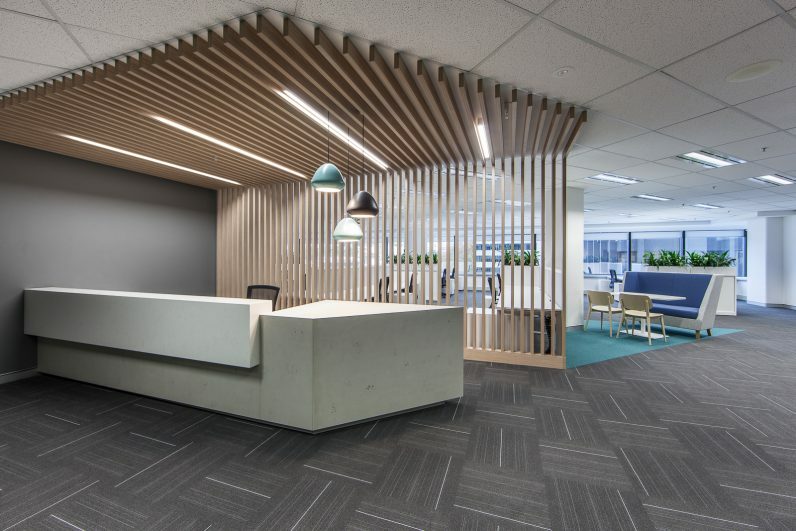 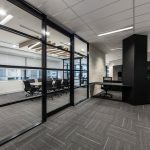 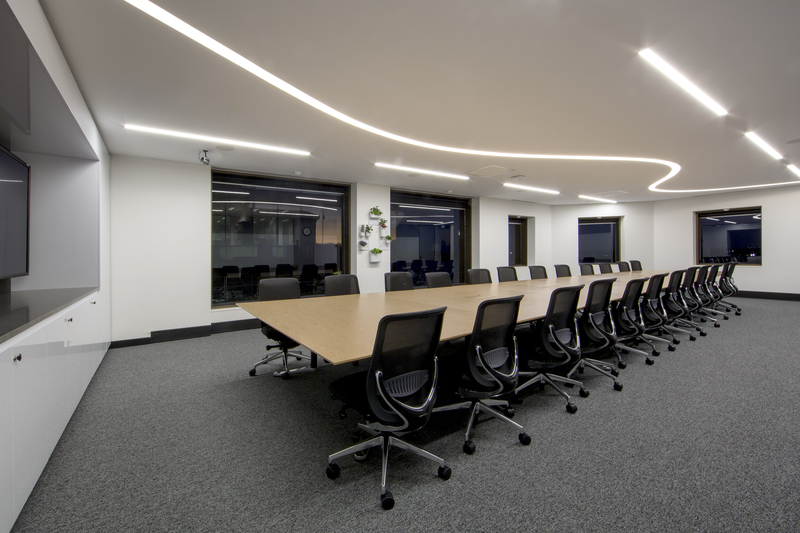 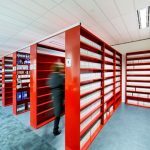 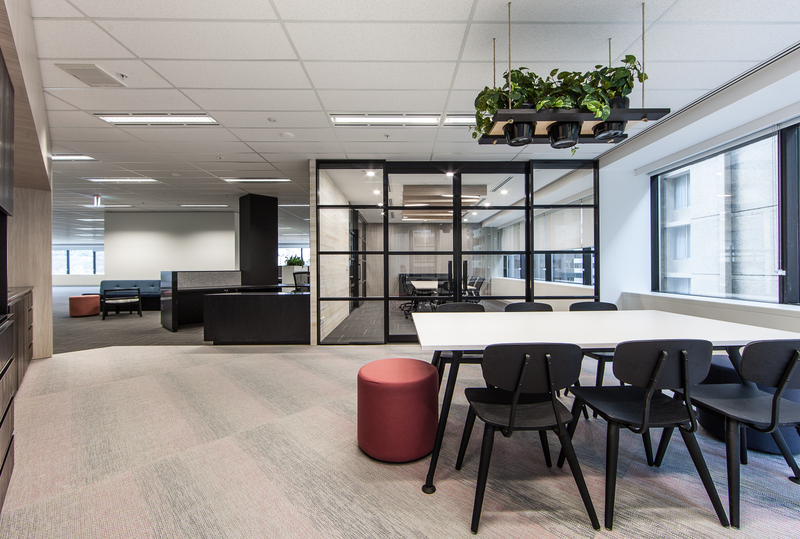 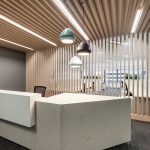 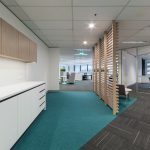 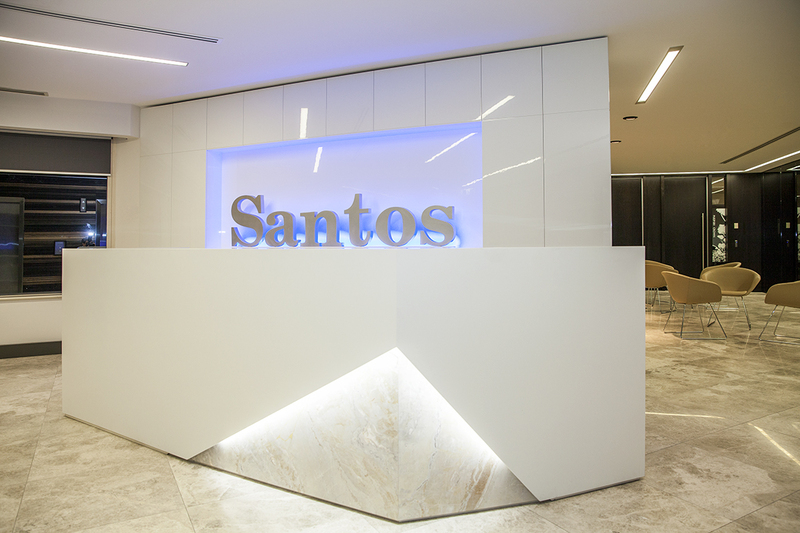 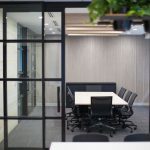 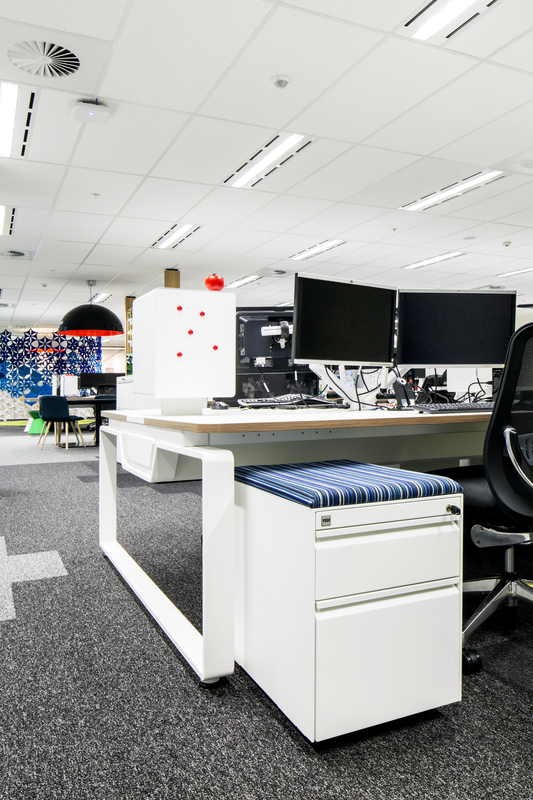 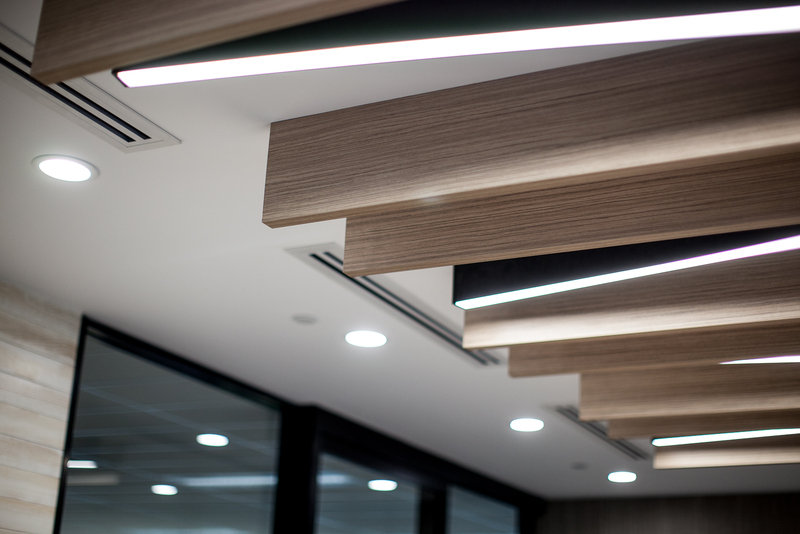 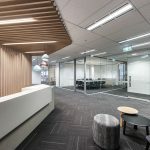 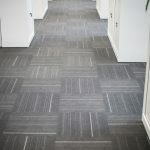 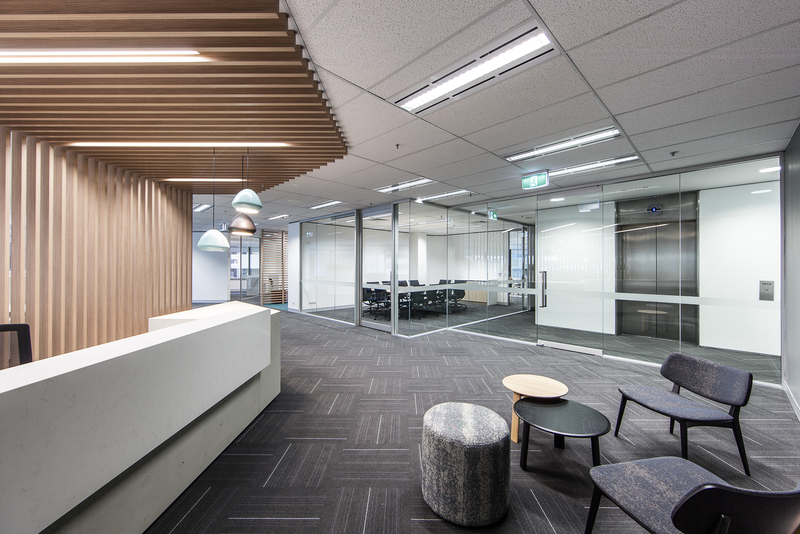 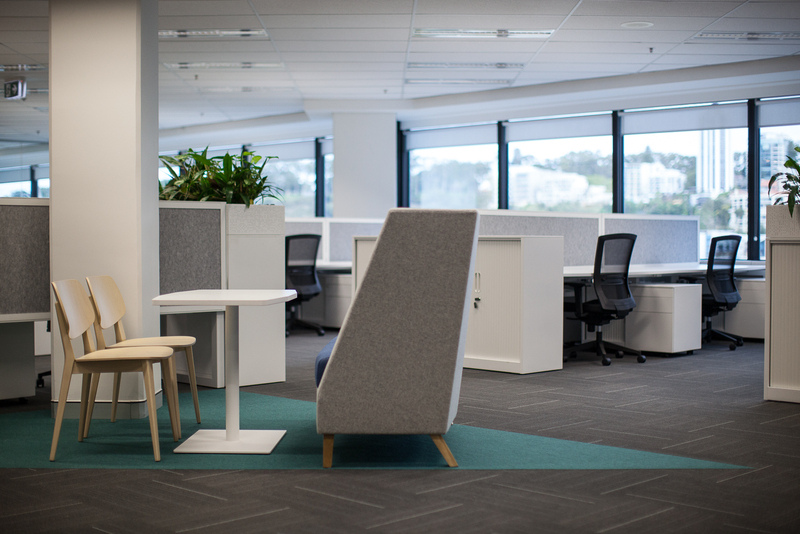 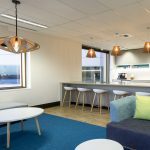 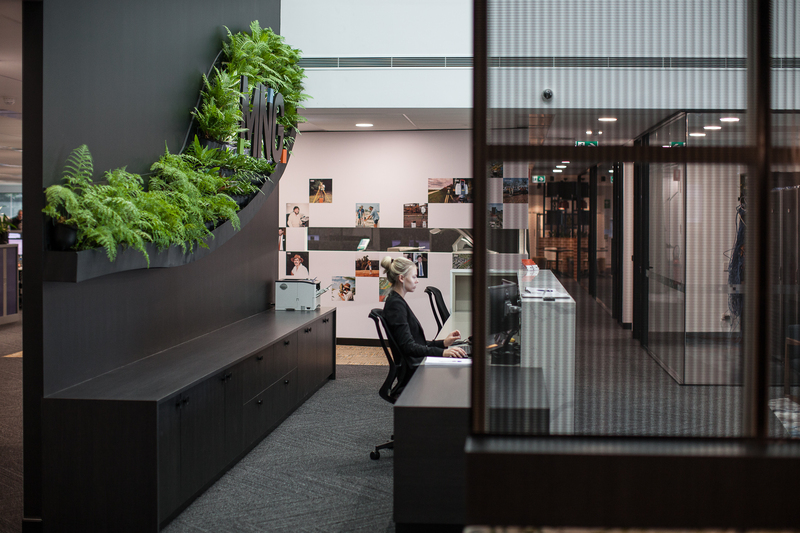 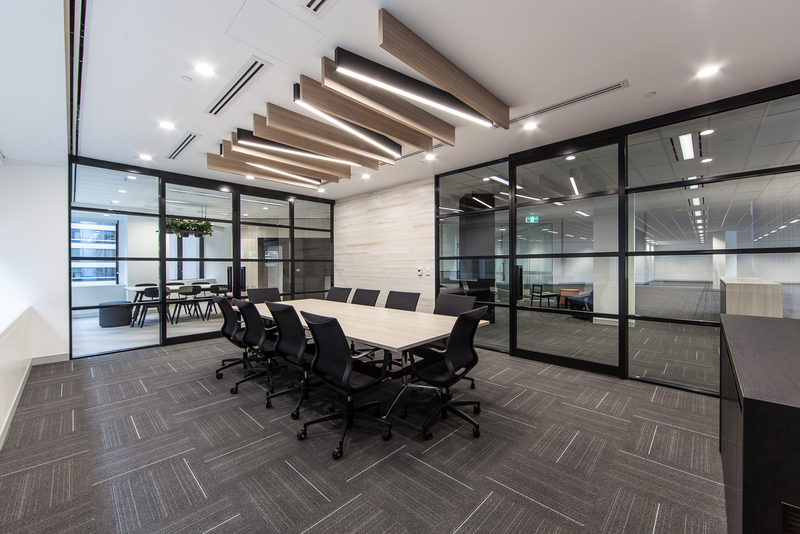 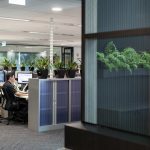 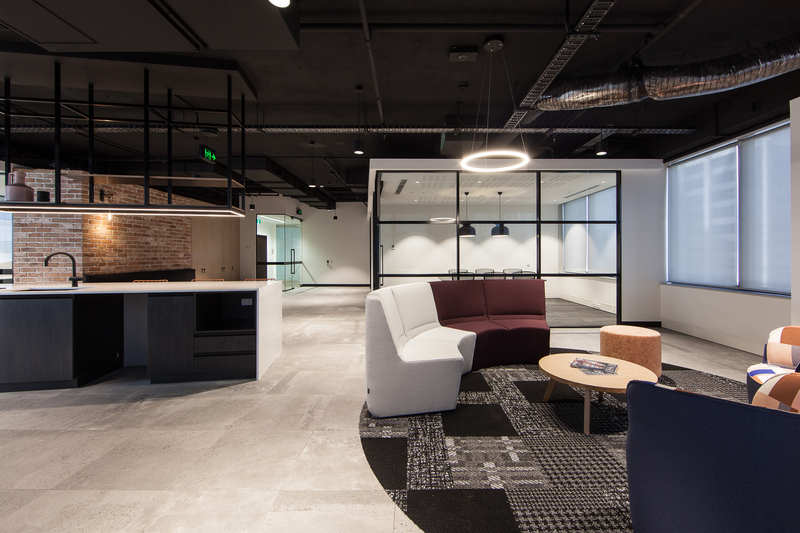 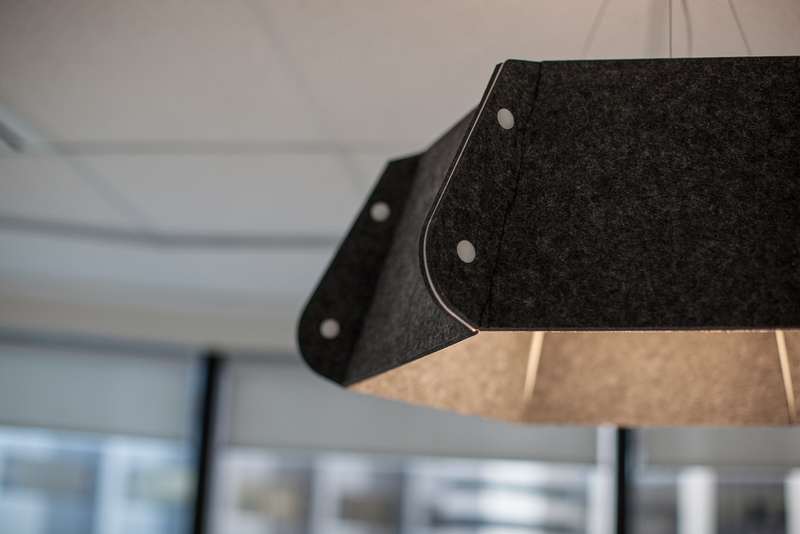 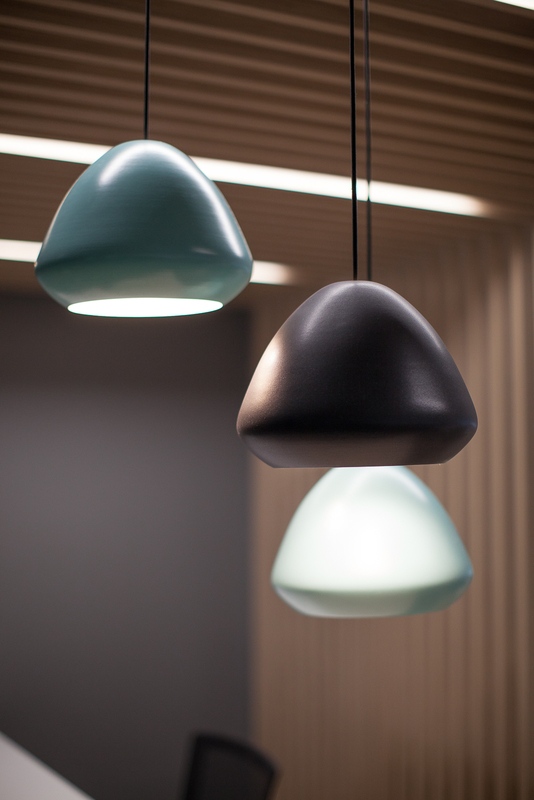 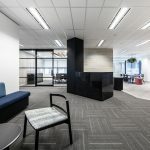 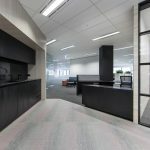 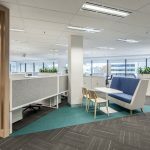 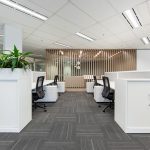 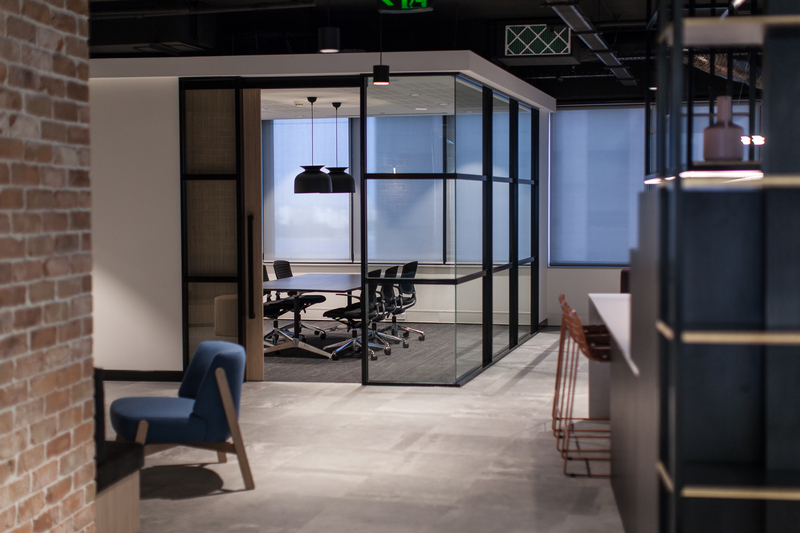 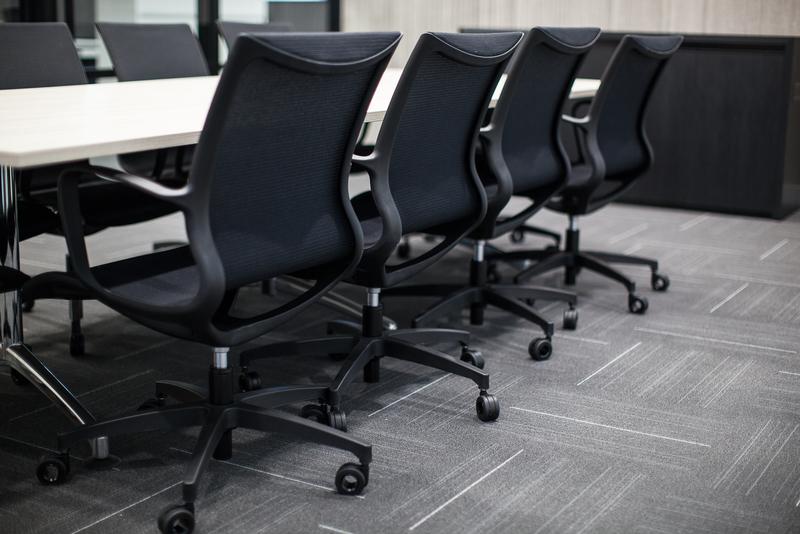 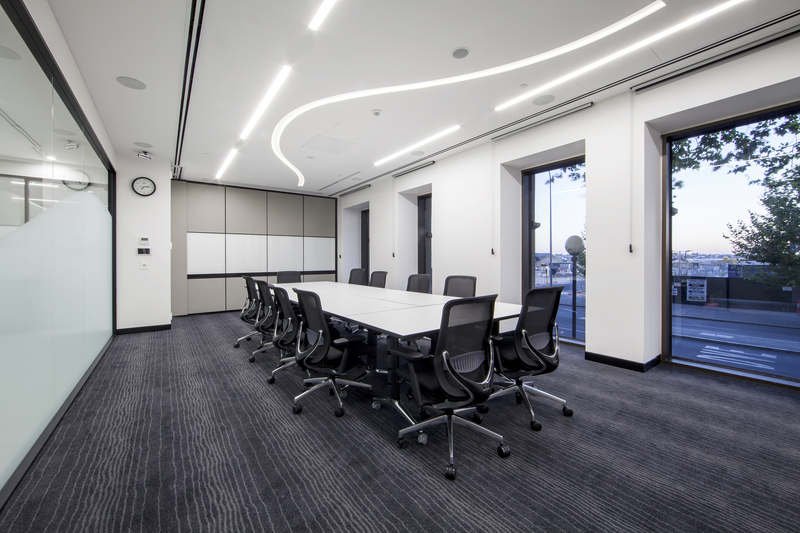 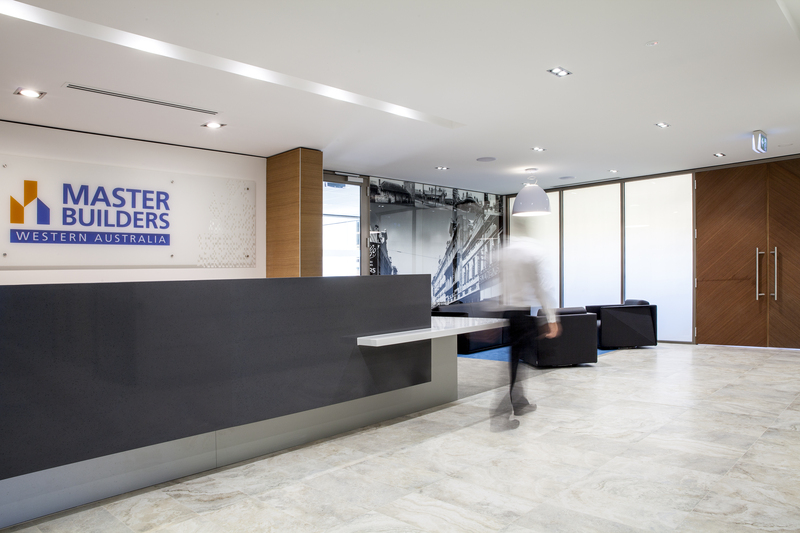 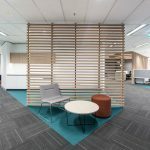 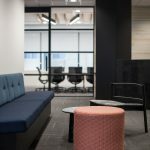 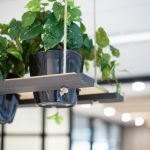 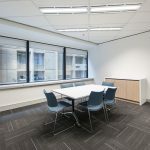 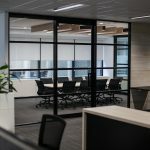 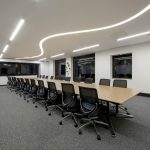 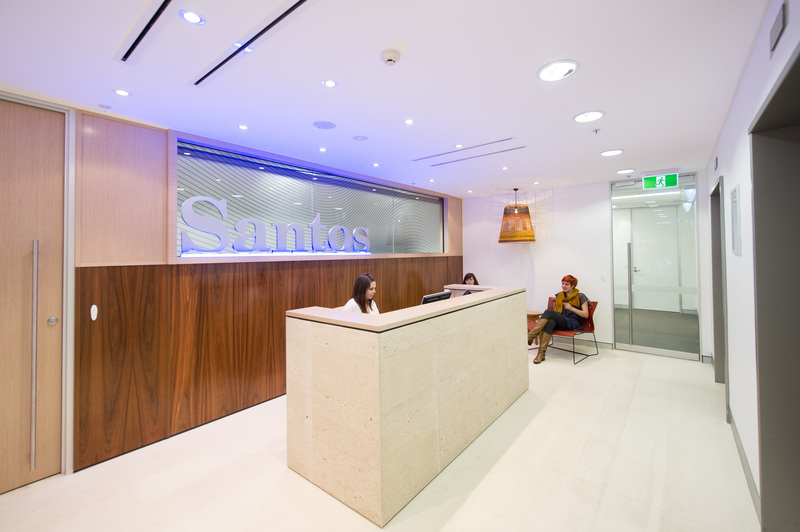 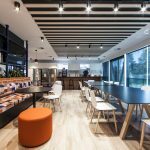 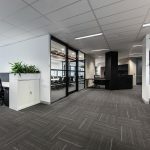 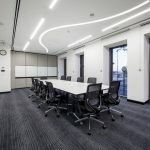 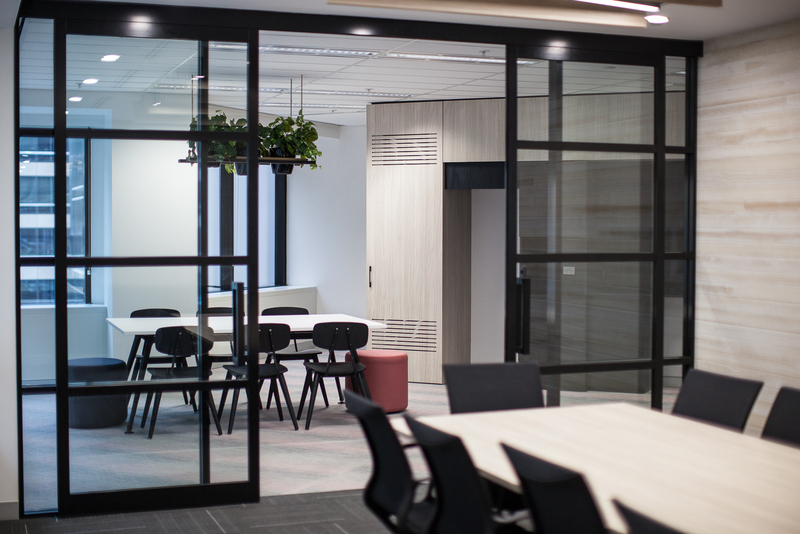 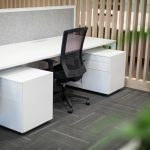 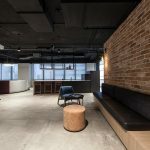 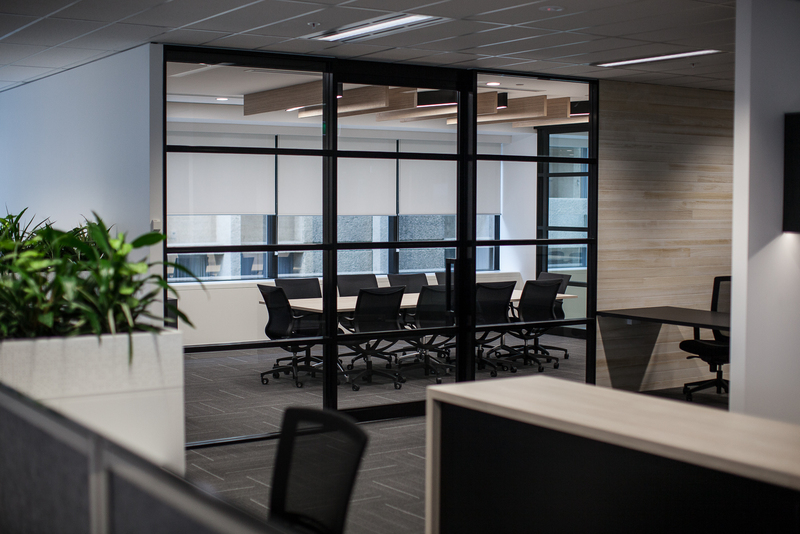 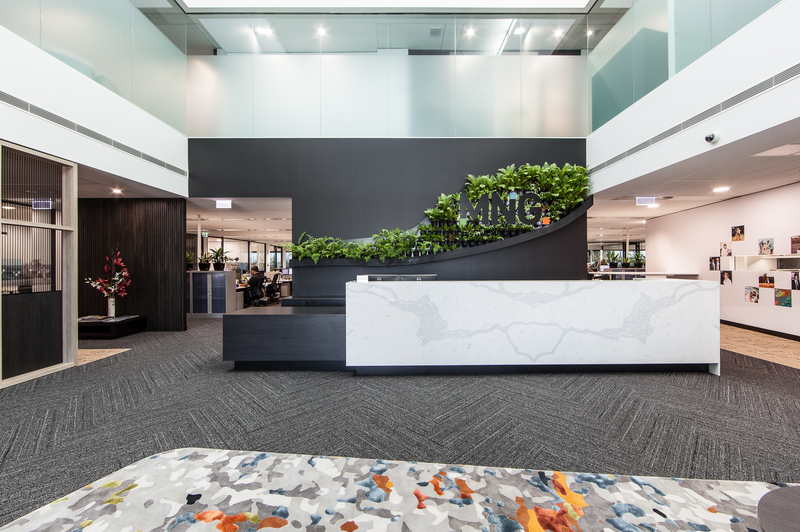 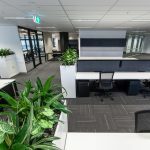 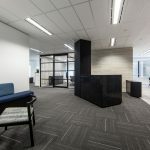 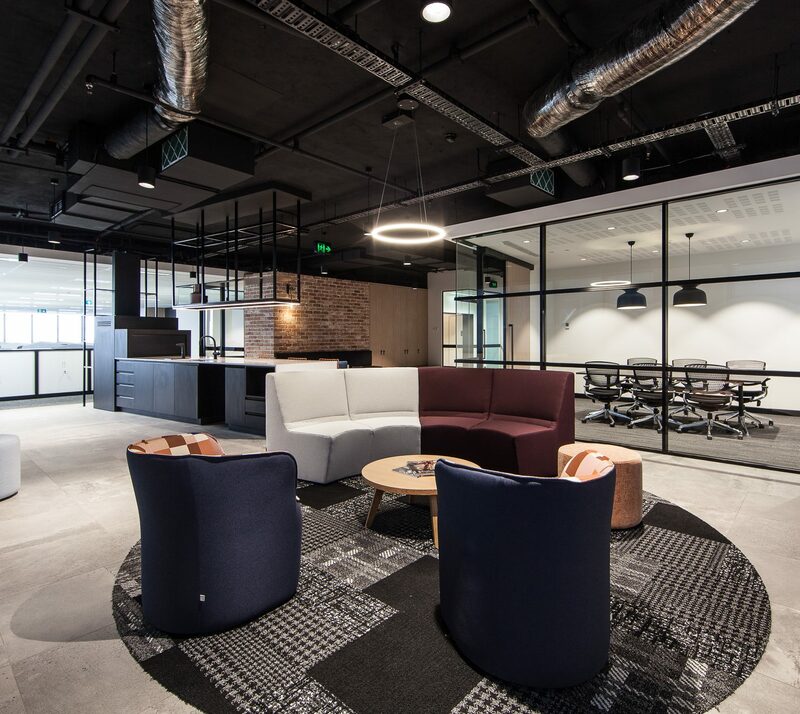 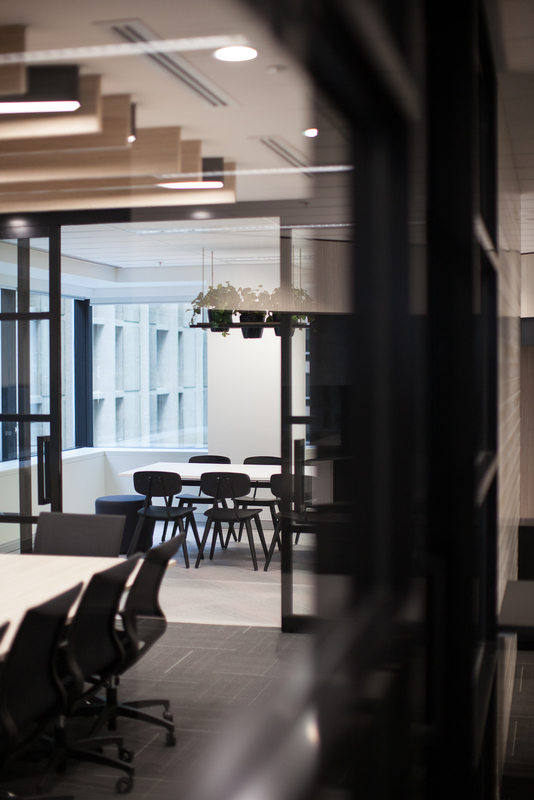 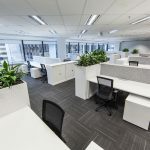 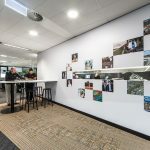 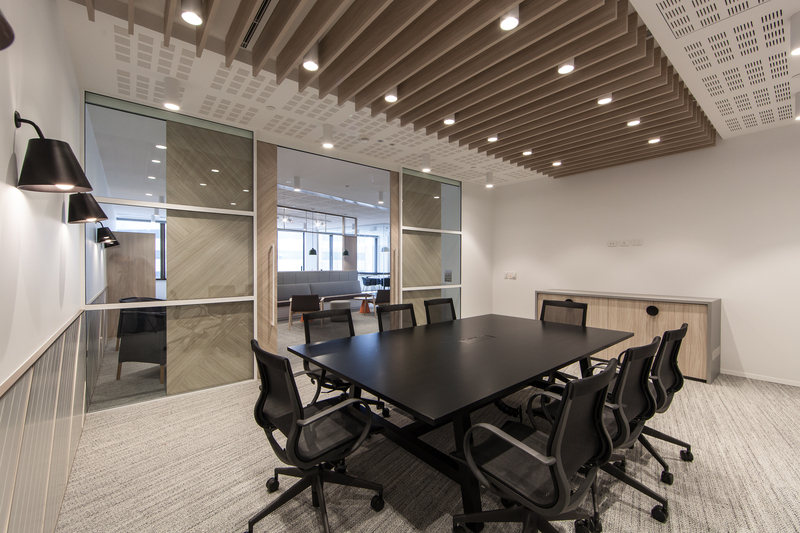 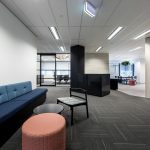 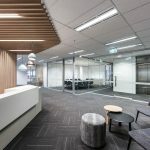 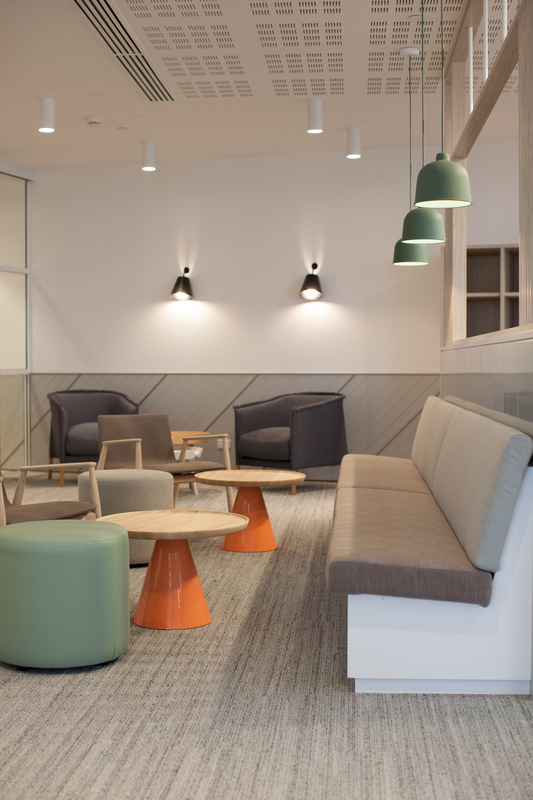 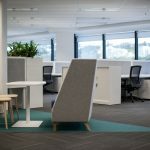 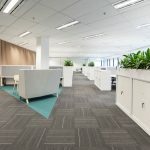 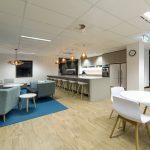 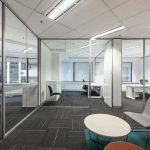 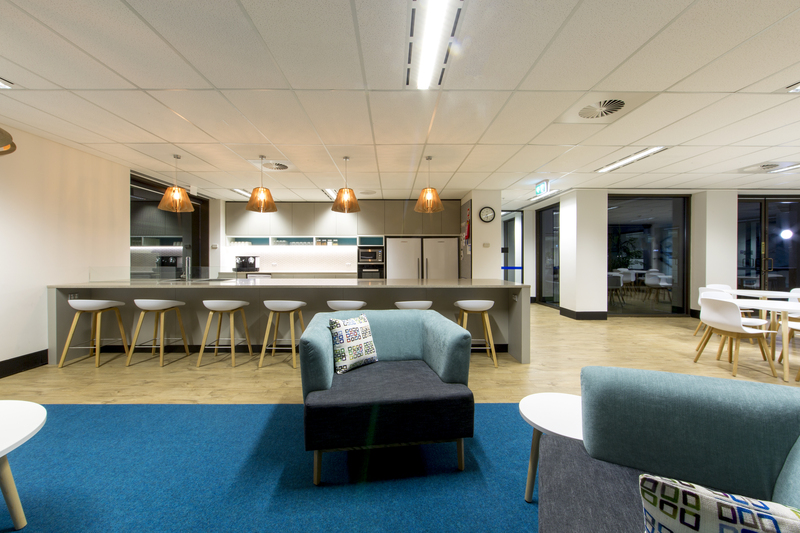 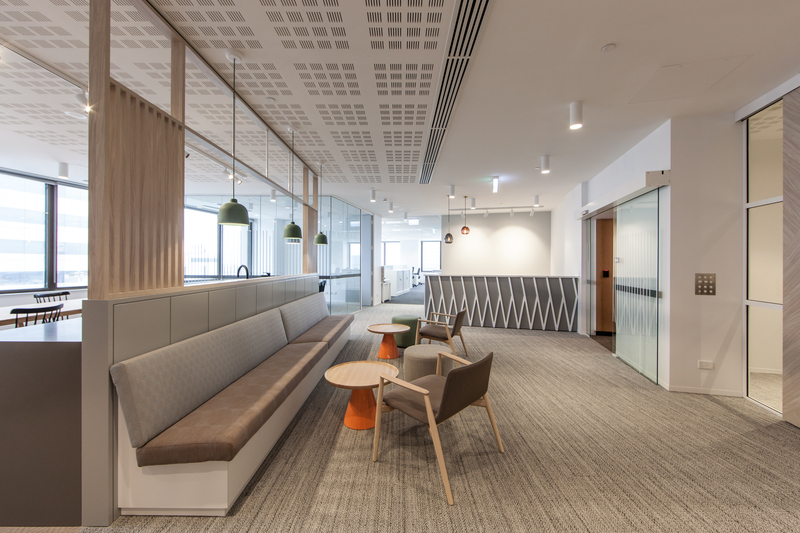 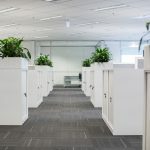 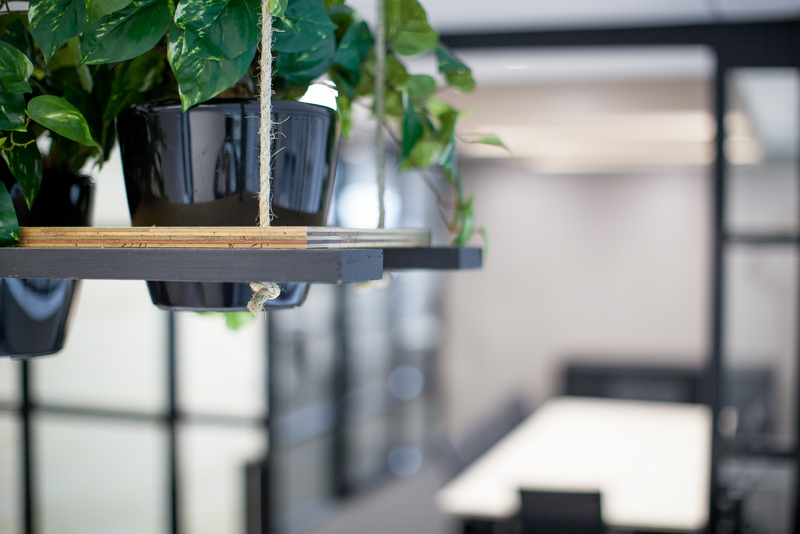 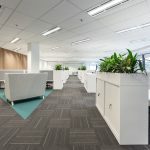 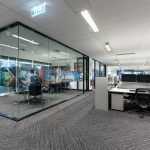 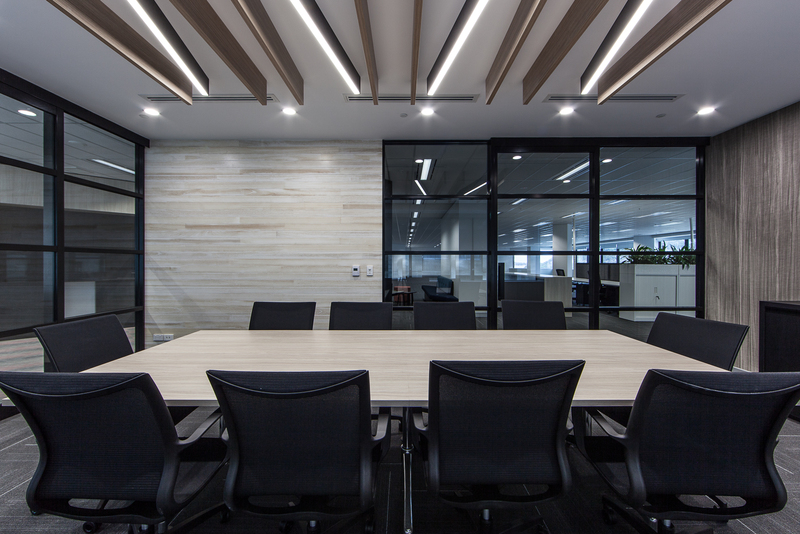 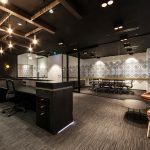 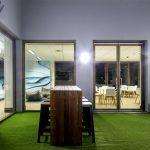 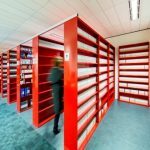 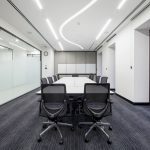 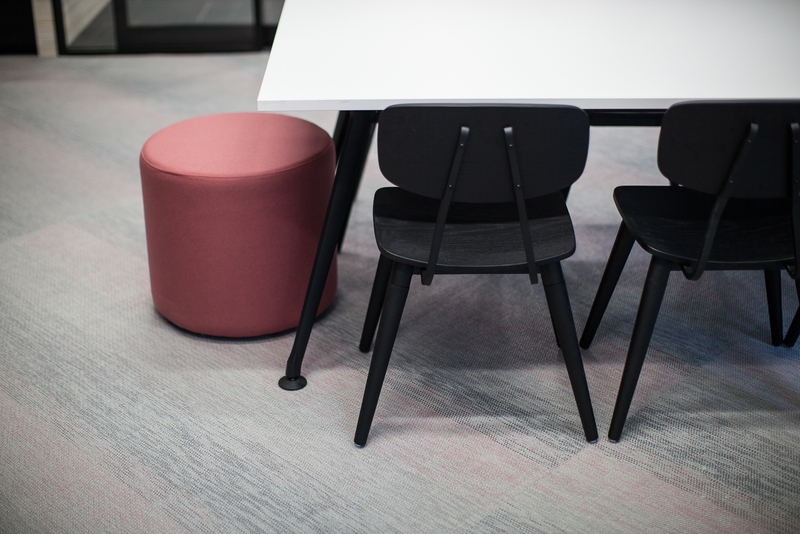 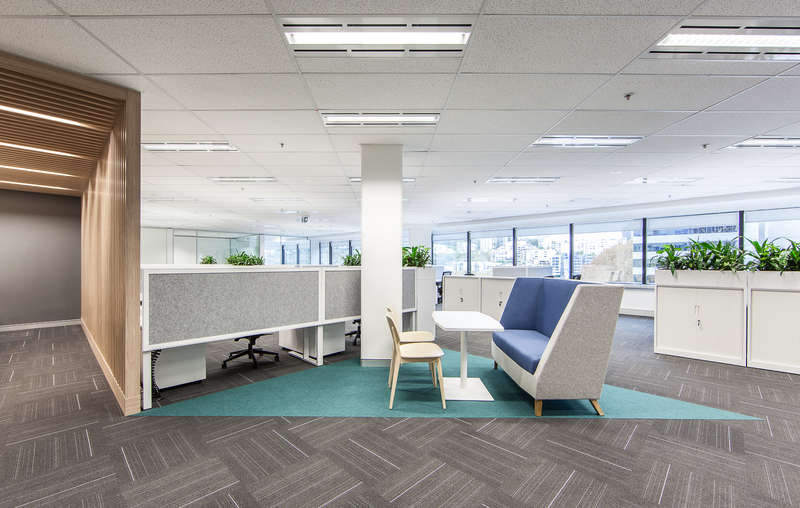 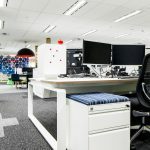 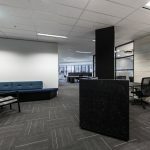 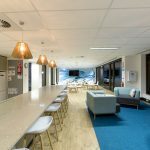 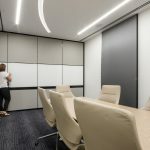 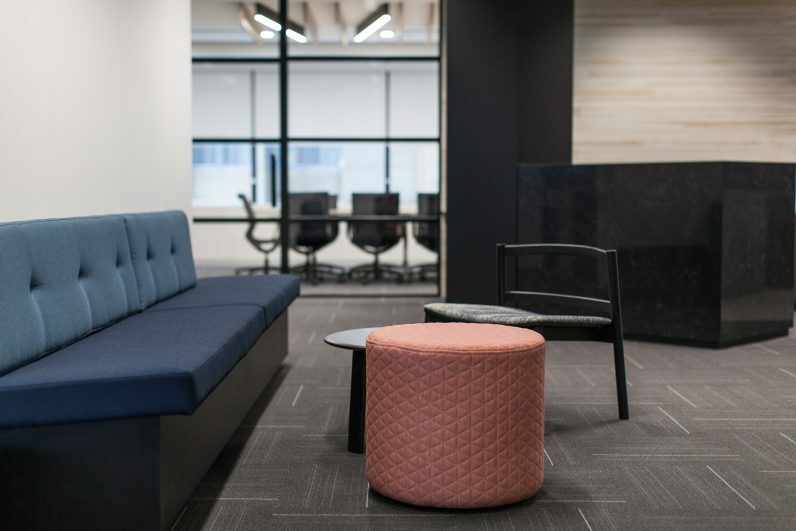 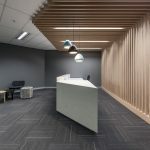 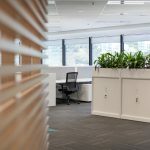 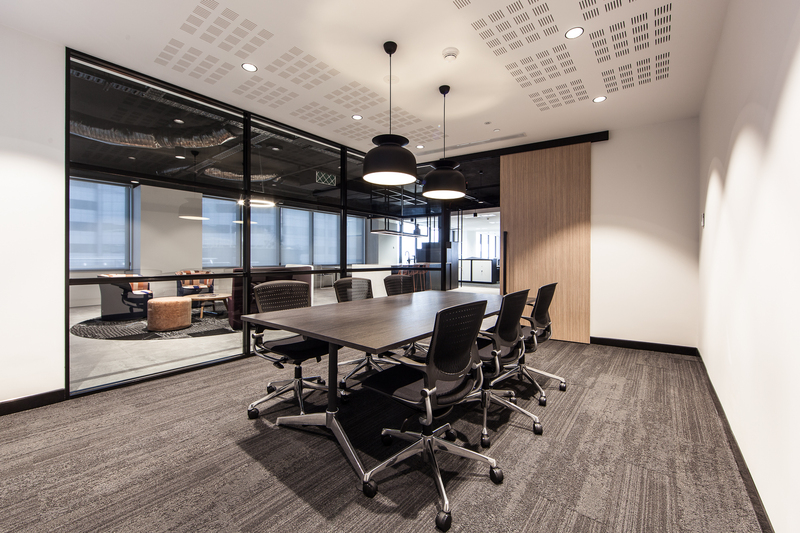 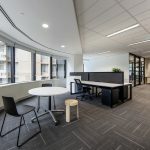 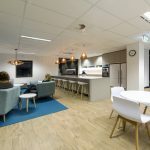 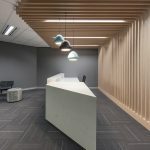 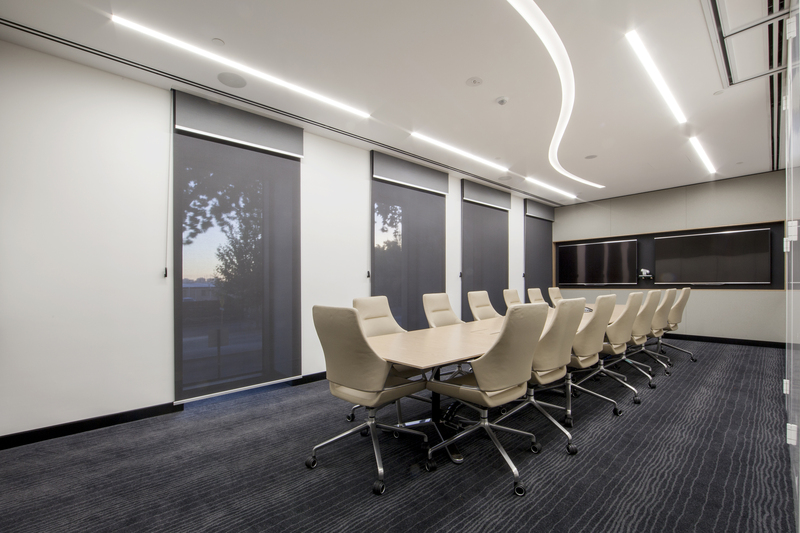 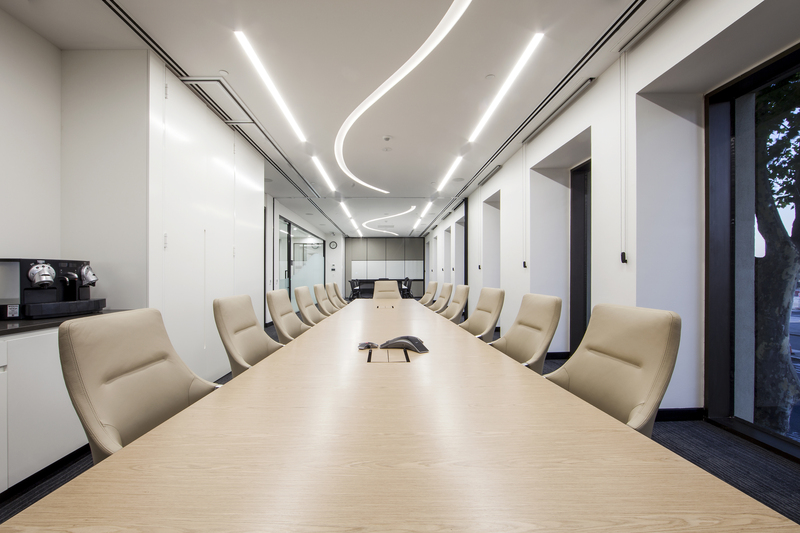 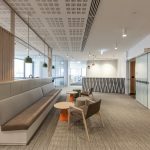 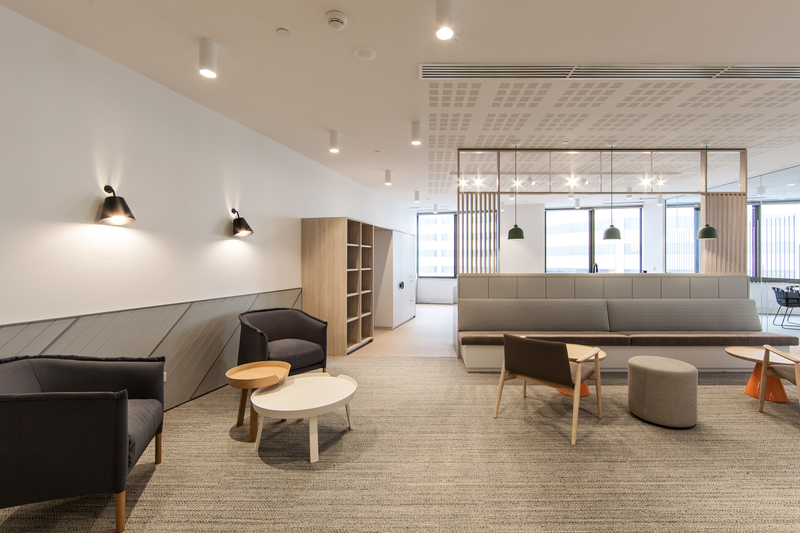 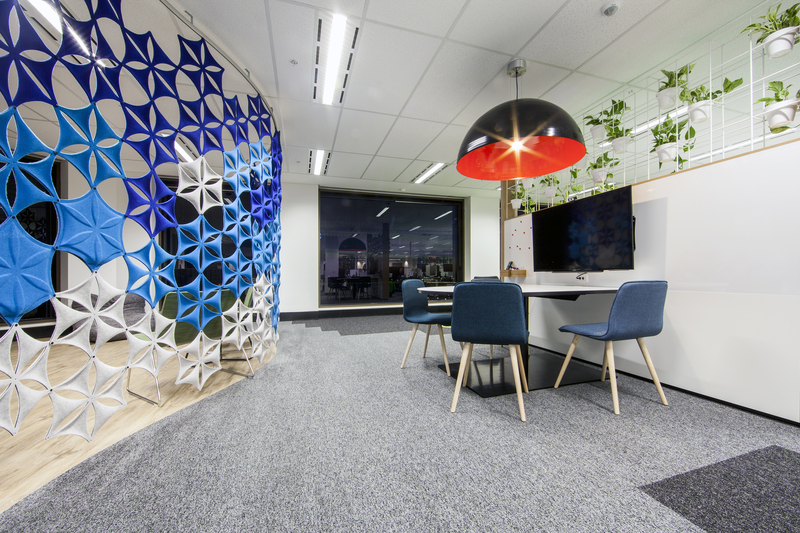 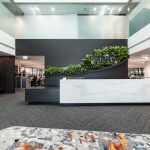 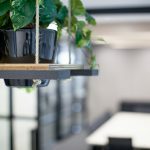 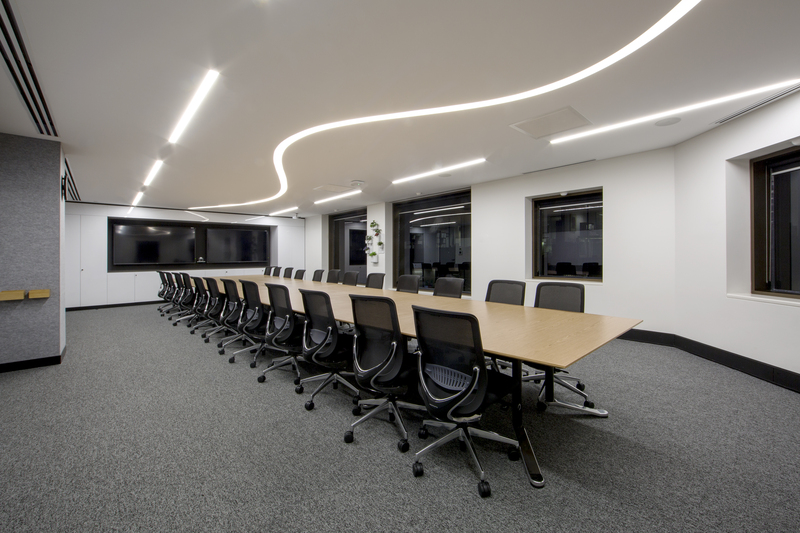 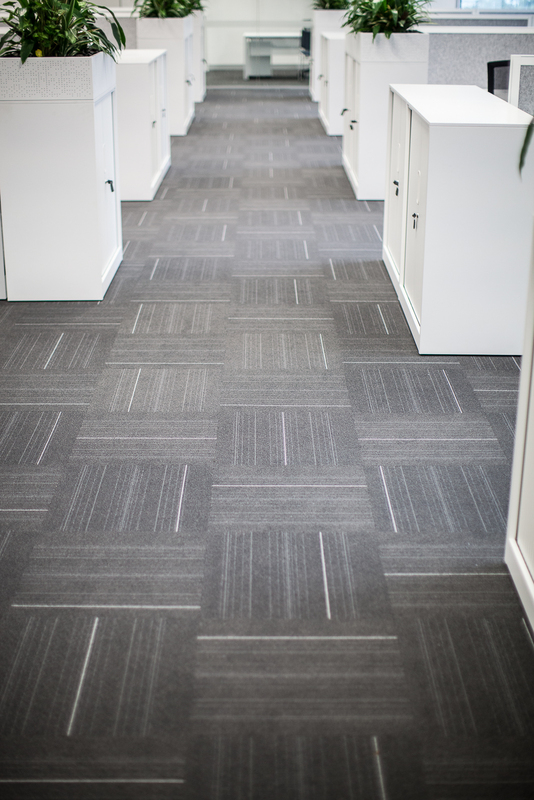 Davidson Projects successfully delivers quality Commercial Construction of Office Fitouts, working with a number of expert Interior Design companies. 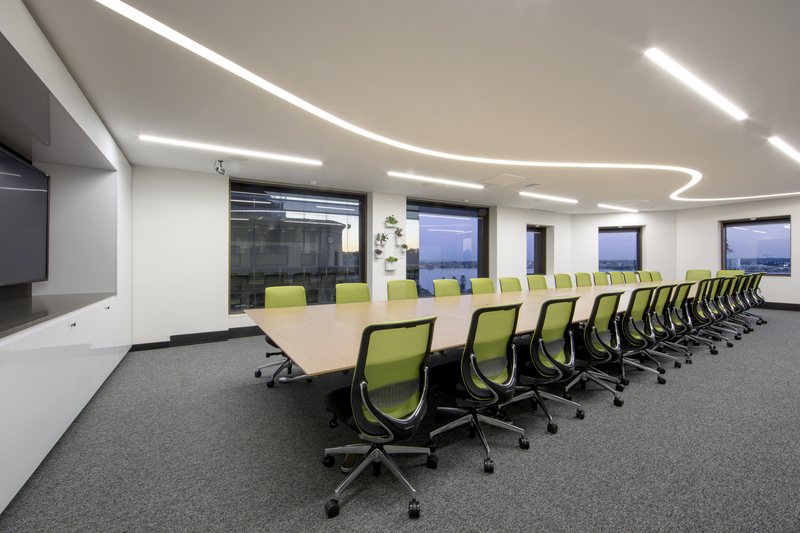 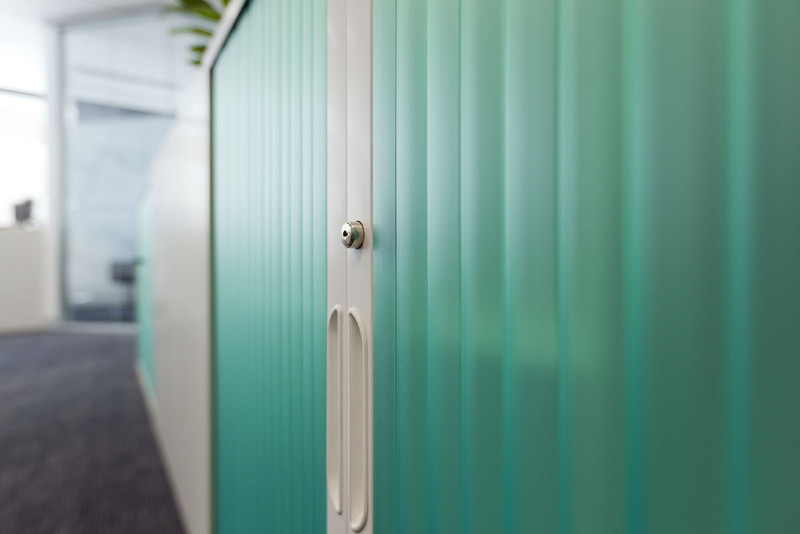 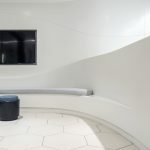 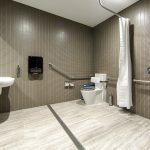 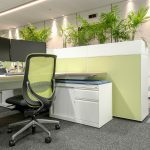 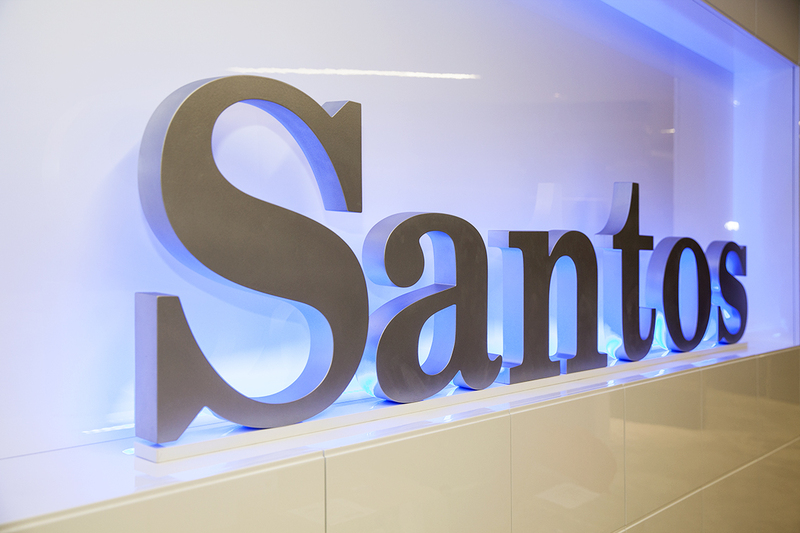 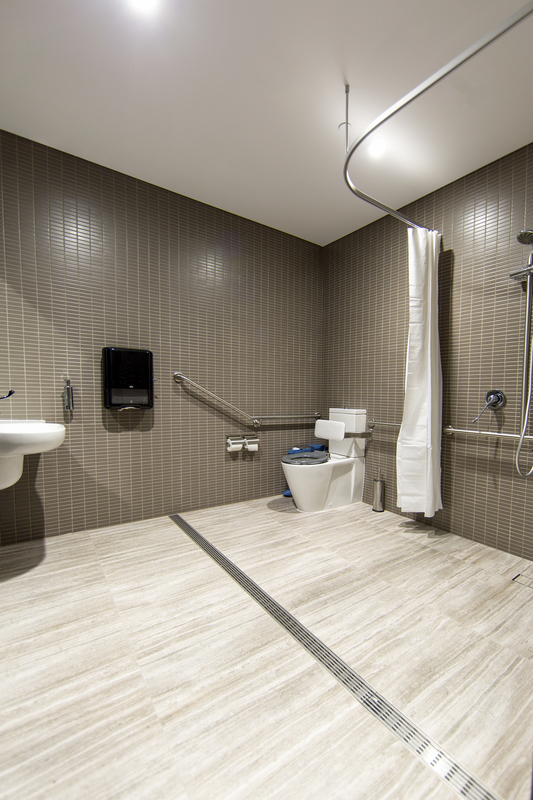 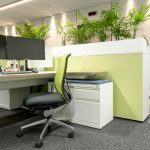 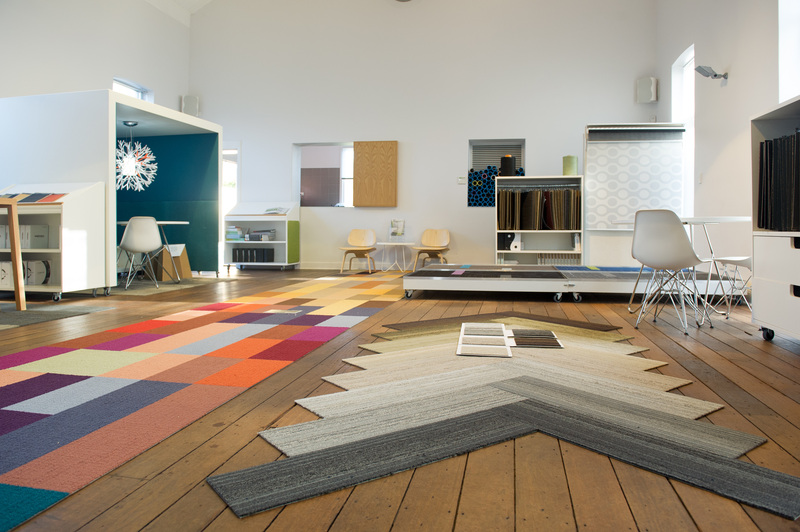 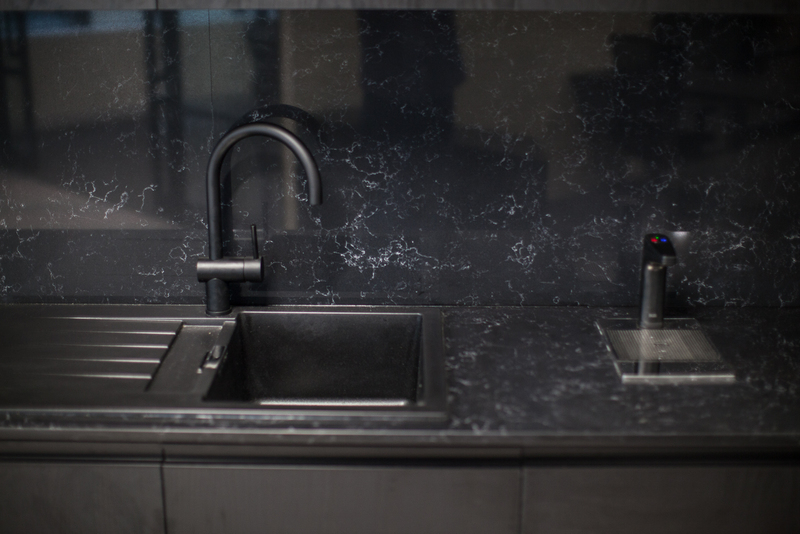 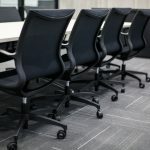 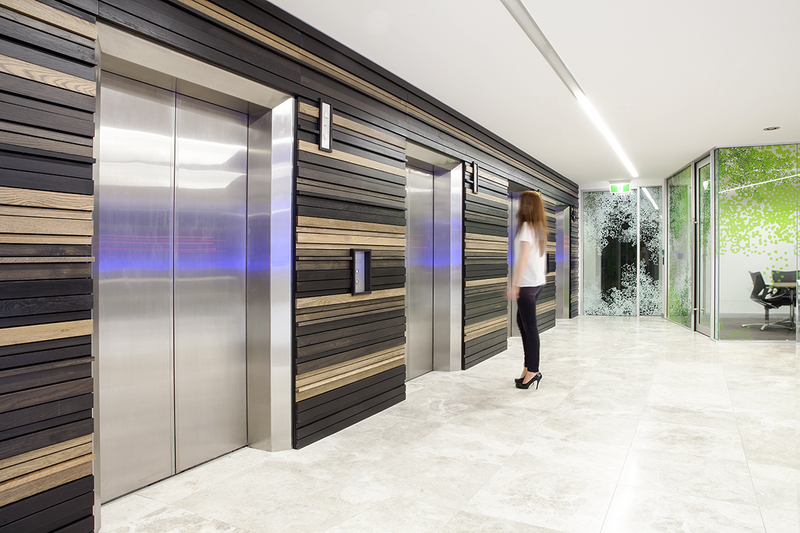 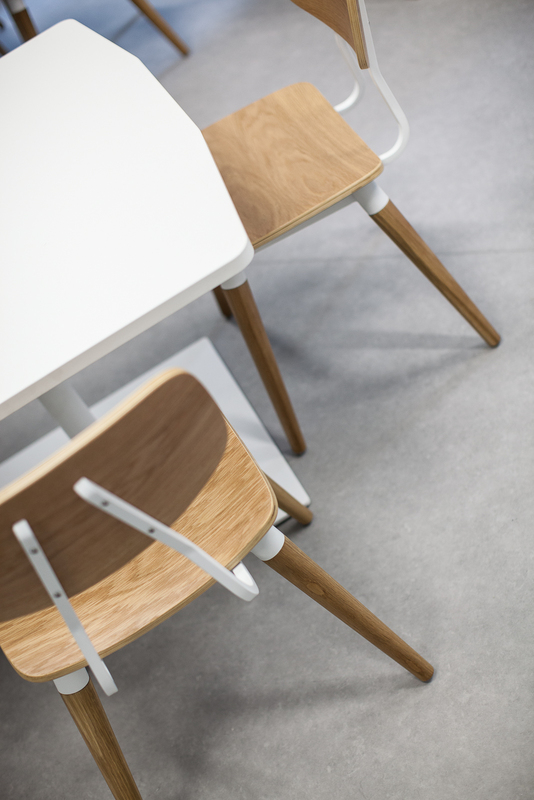 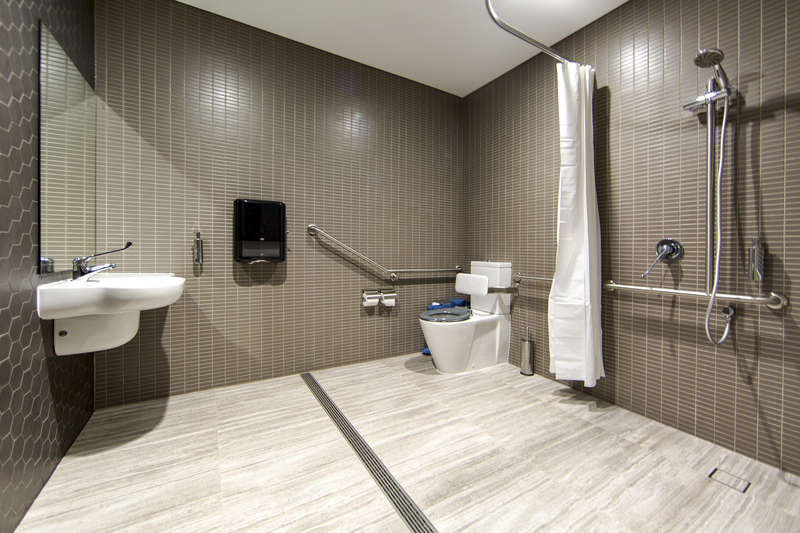 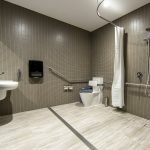 With dedicated systems based on ISO9001 for Quality, AS4801 for Work, Health & Safety and ISO14001 for Environmental protection, all our fitouts comply with the BCA, Disability Access and Local Authority Guidelines. 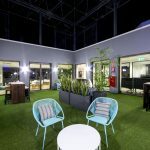 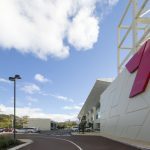 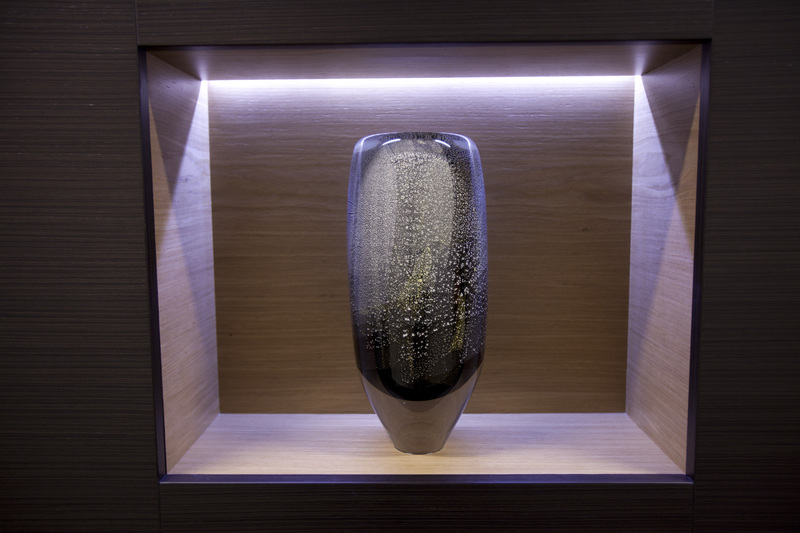 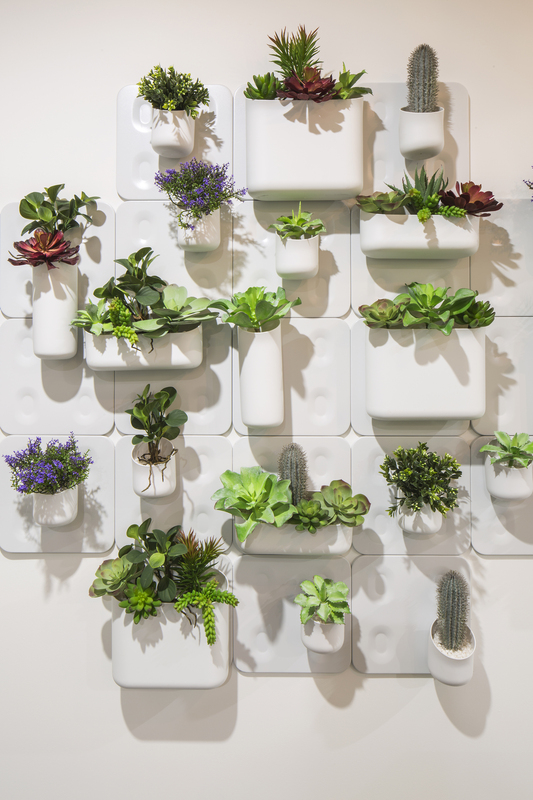 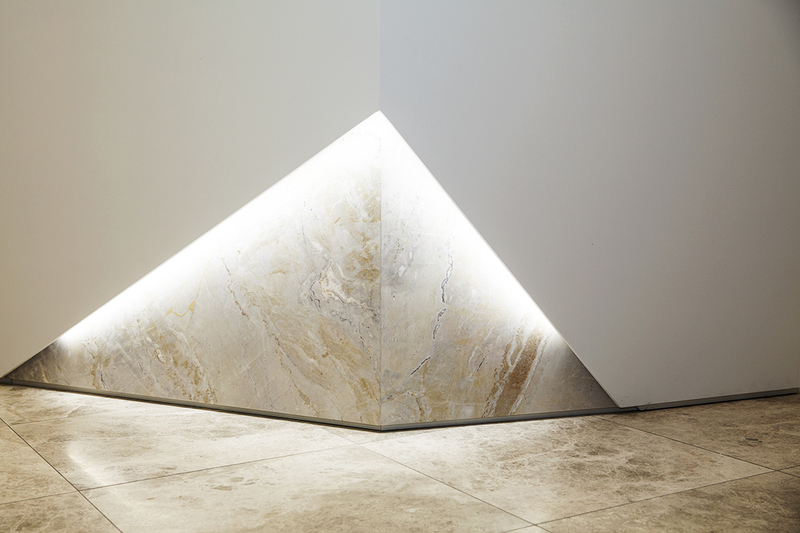 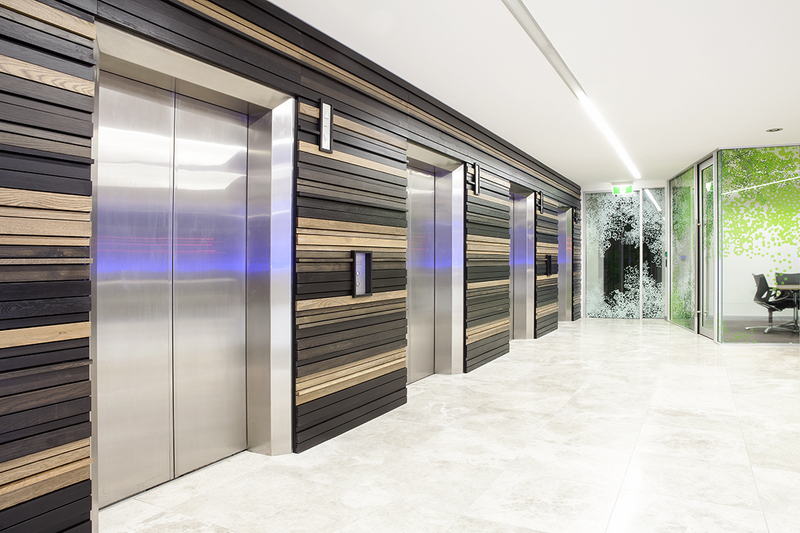 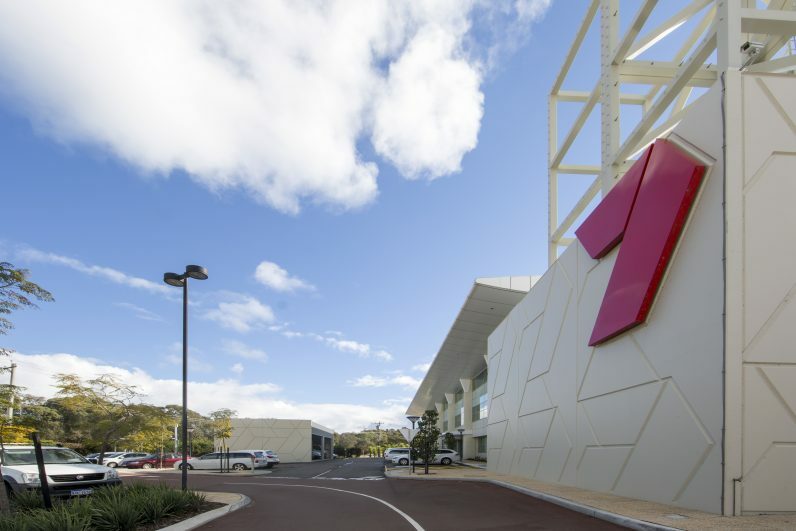 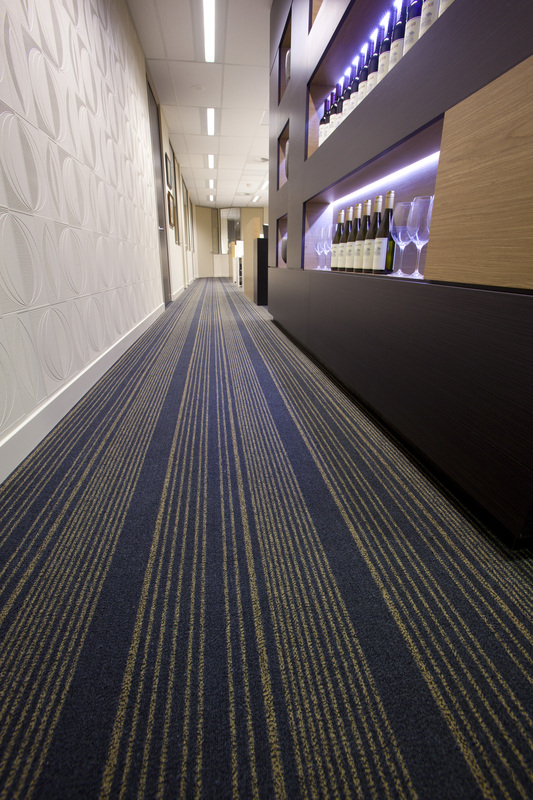 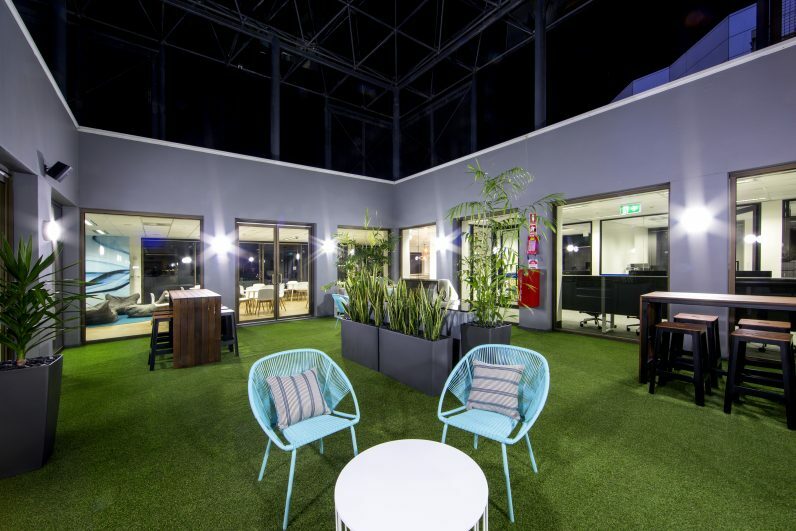 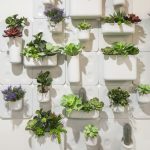 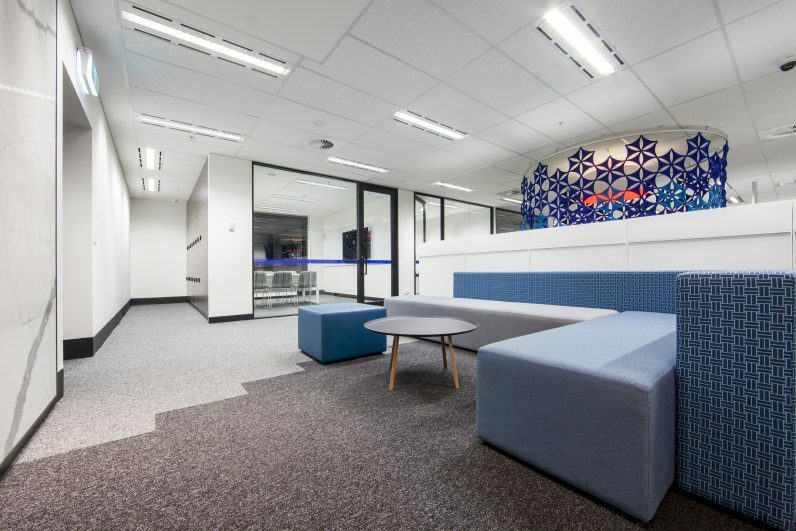 Davidson Projects successfully delivers all projects, big or small across varied sectors including commercial office, hotels, and retail, industrial and integrated fitouts. 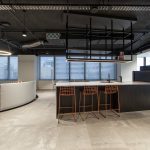 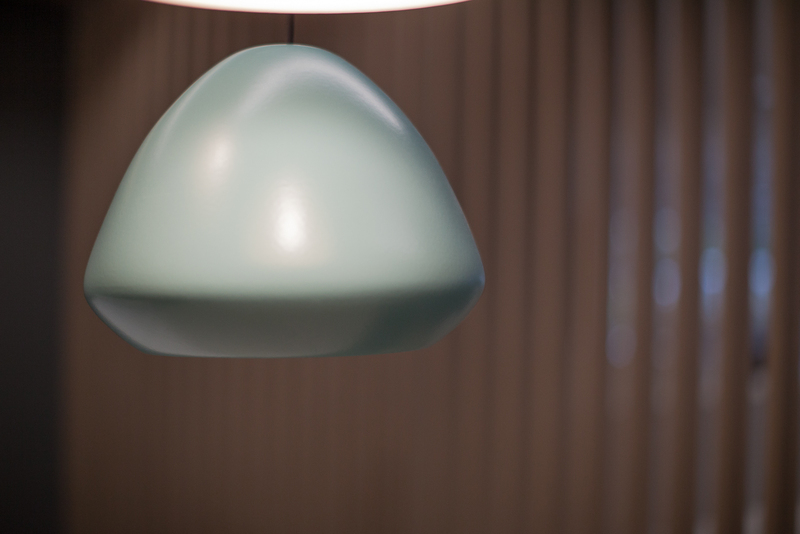 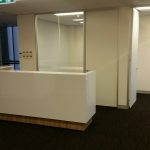 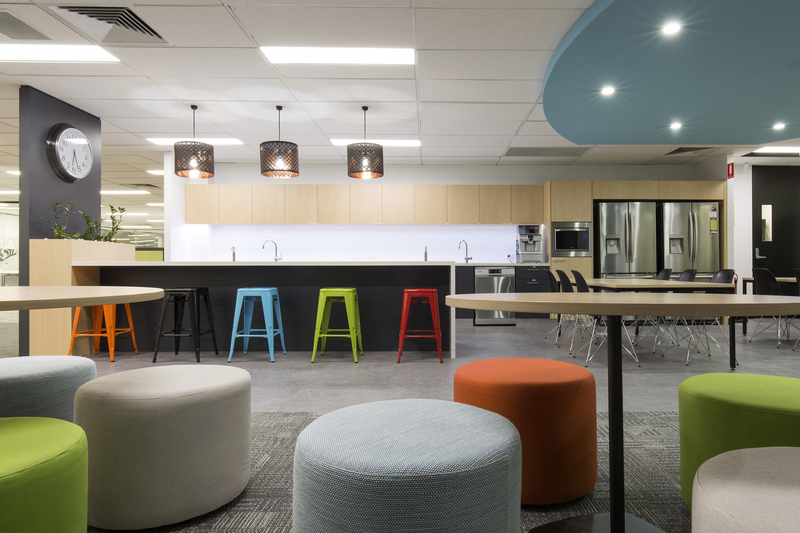 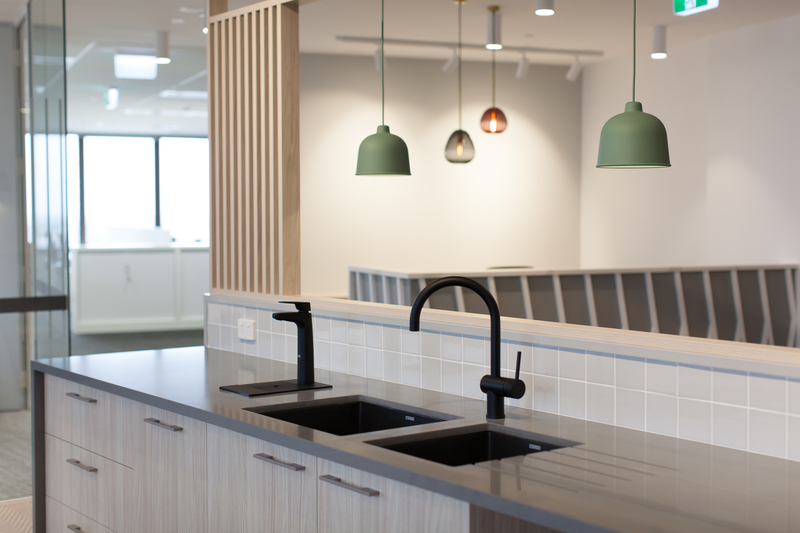 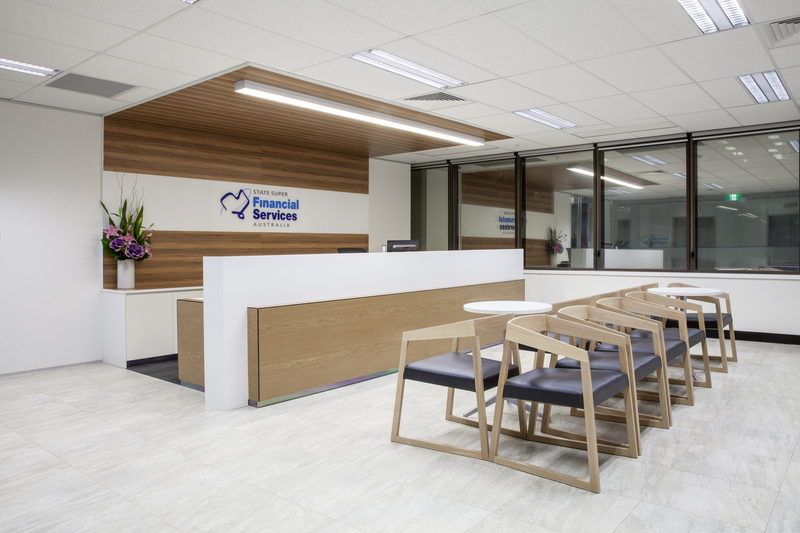 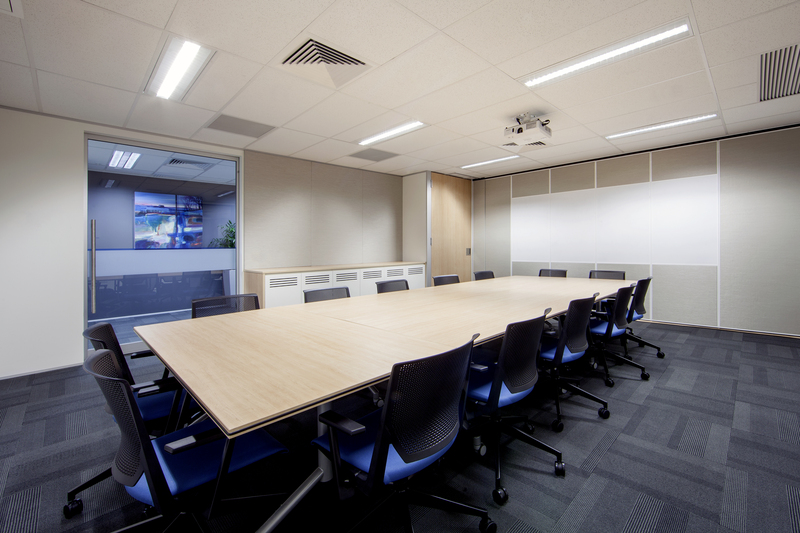 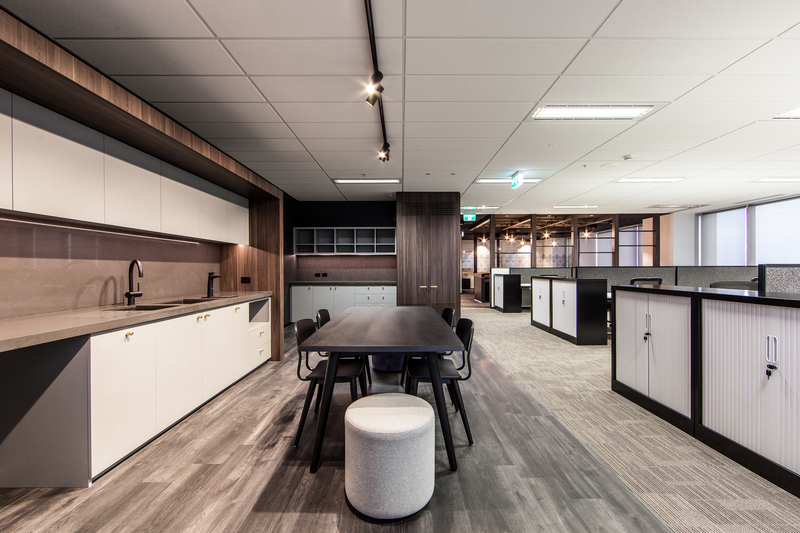 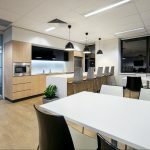 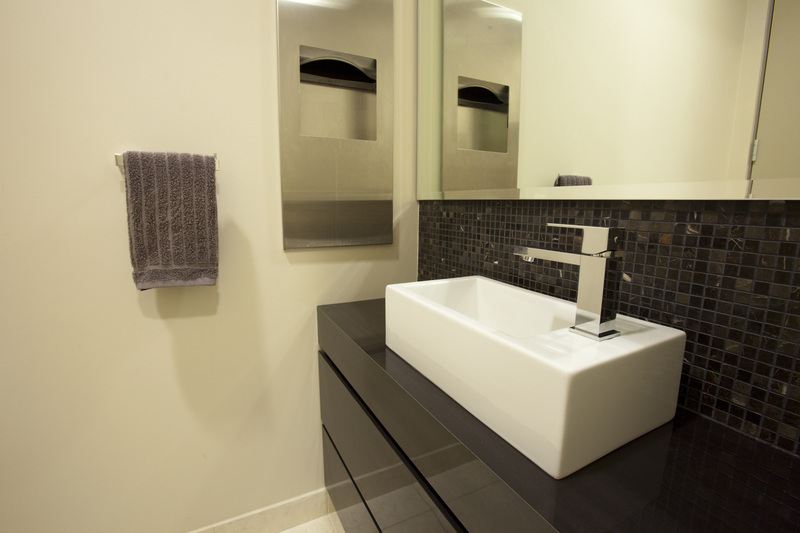 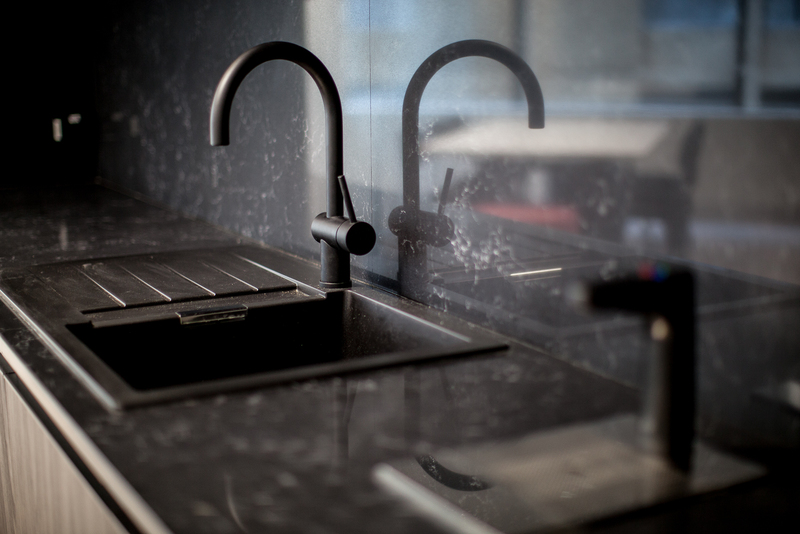 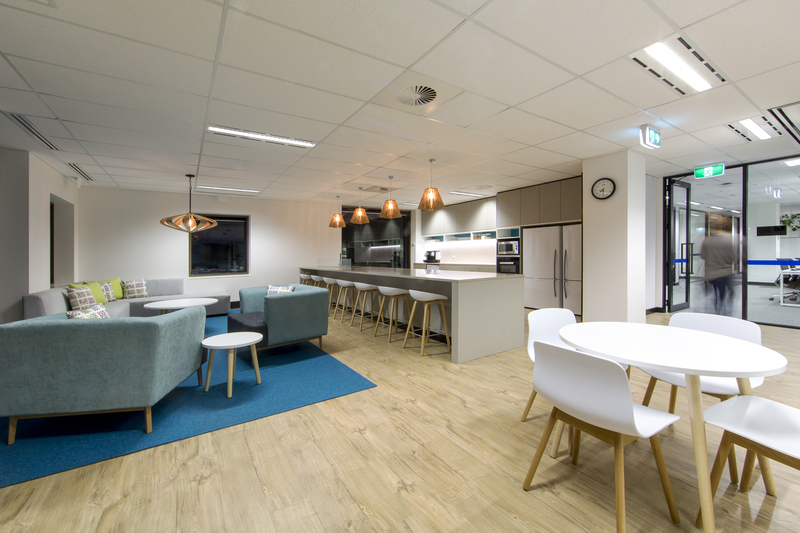 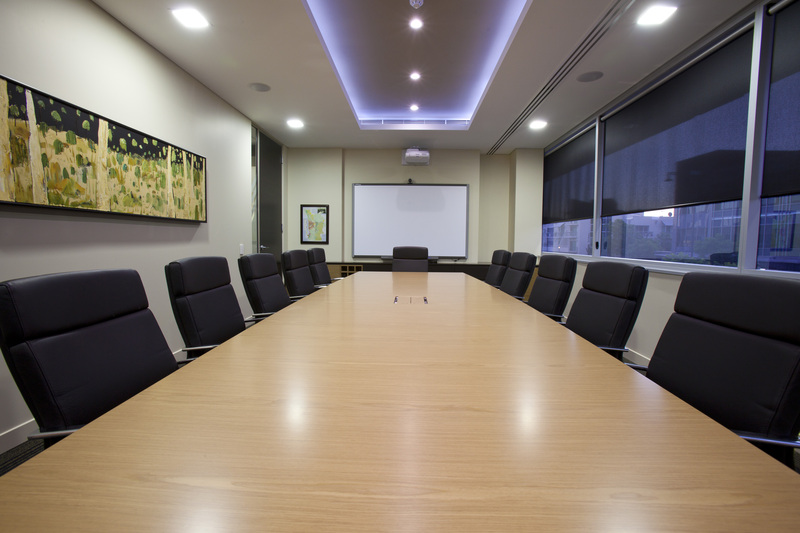 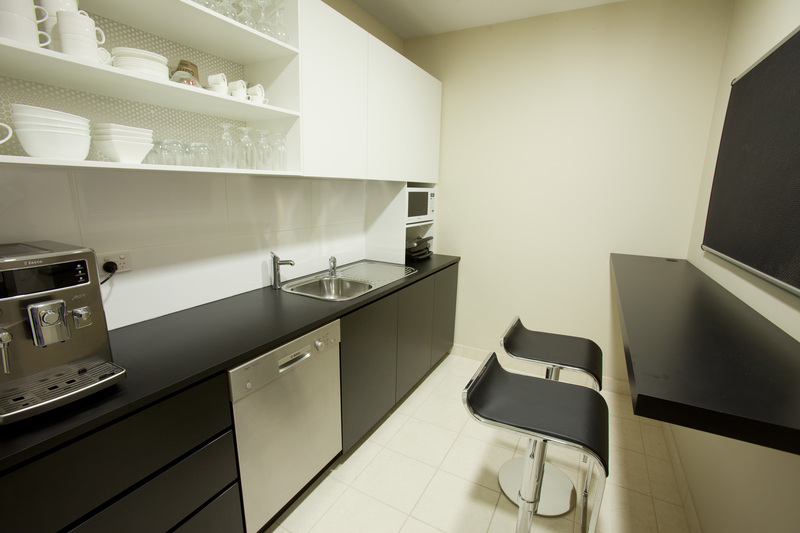 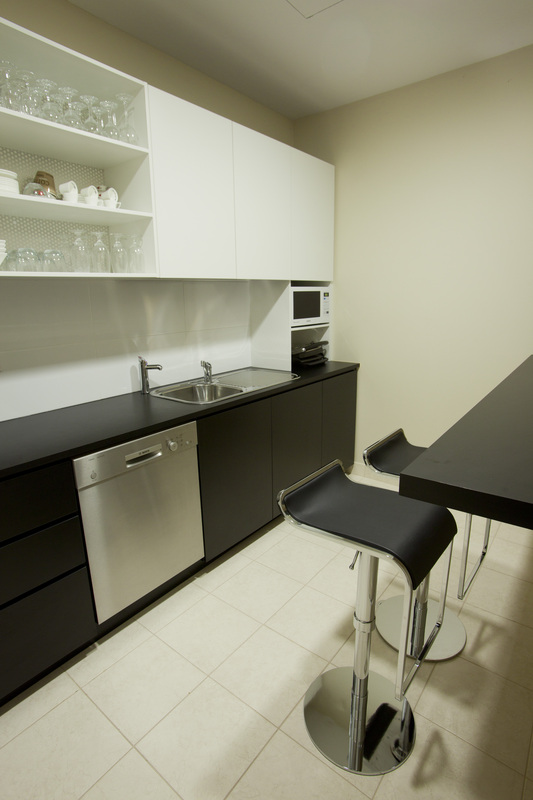 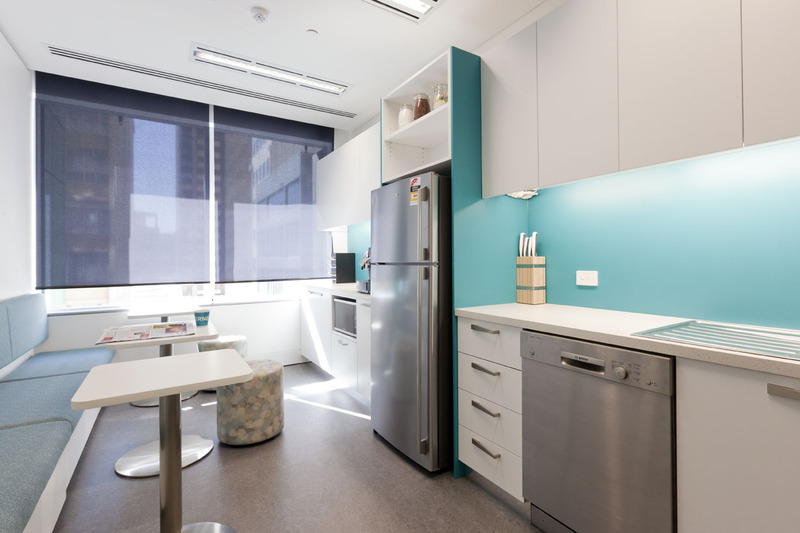 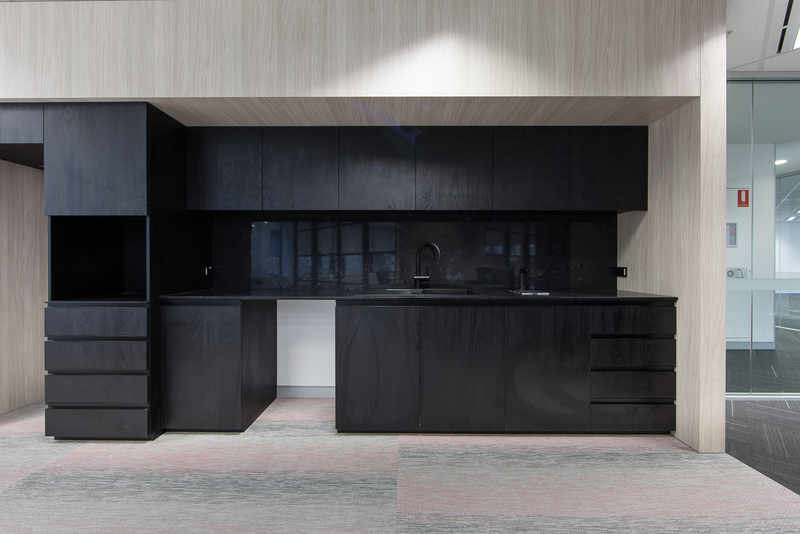 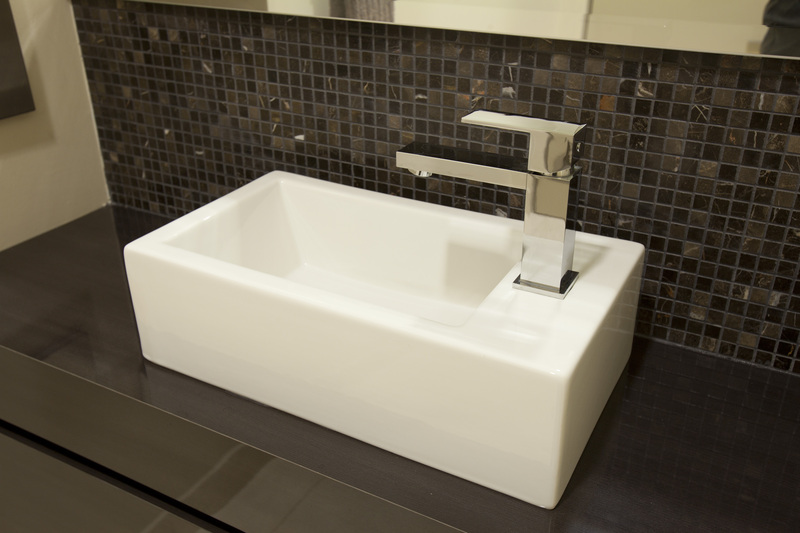 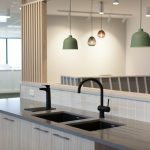 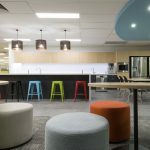 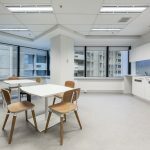 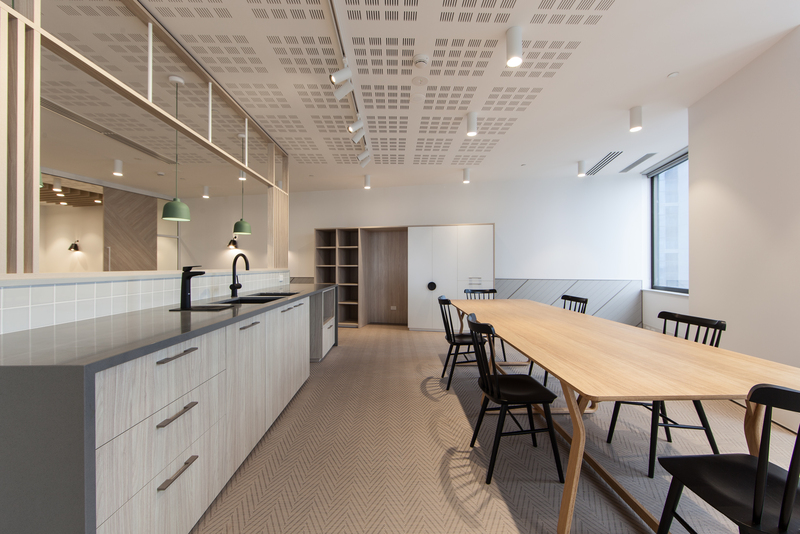 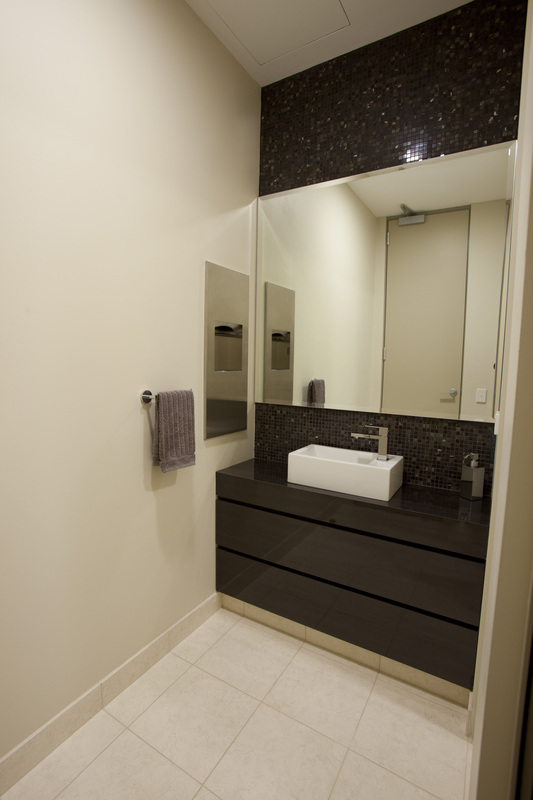 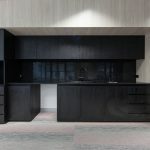 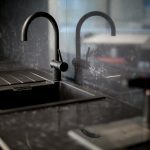 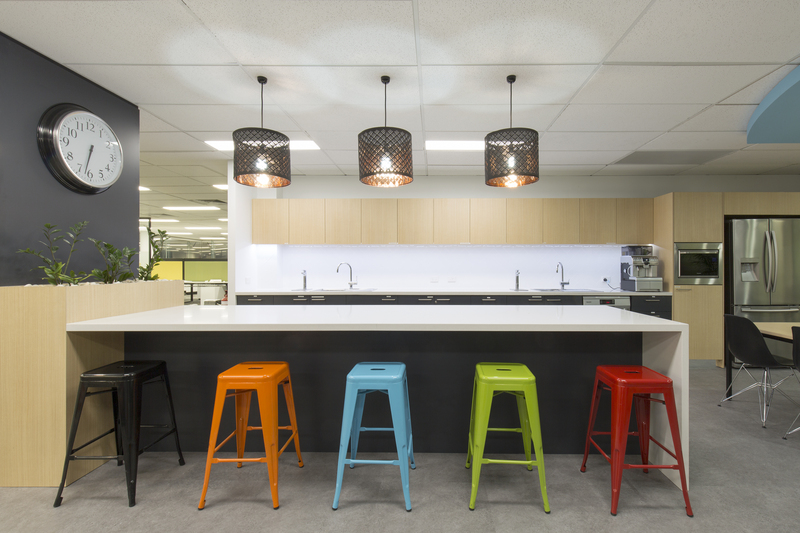 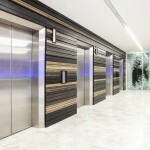 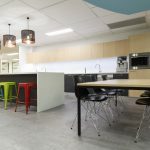 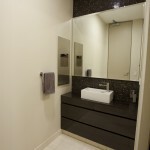 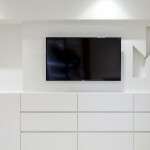 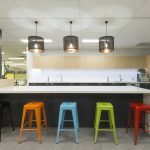 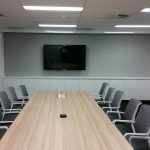 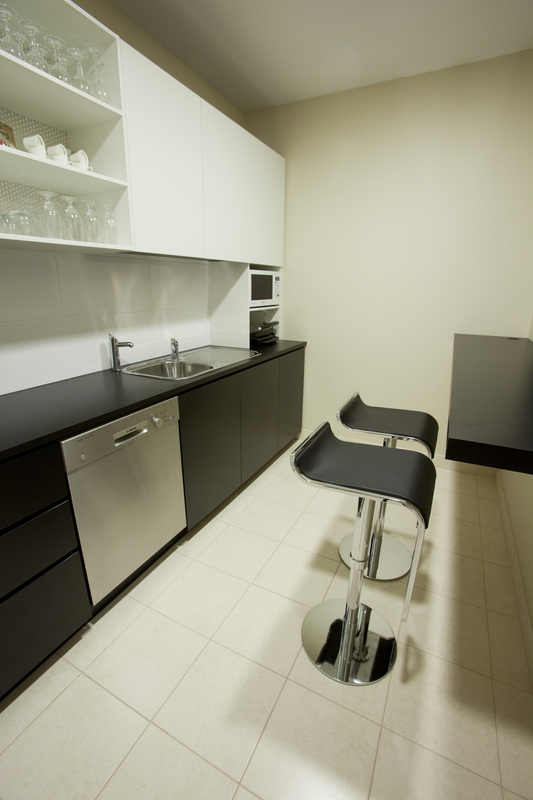 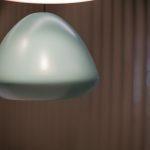 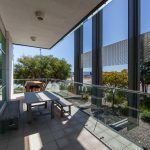 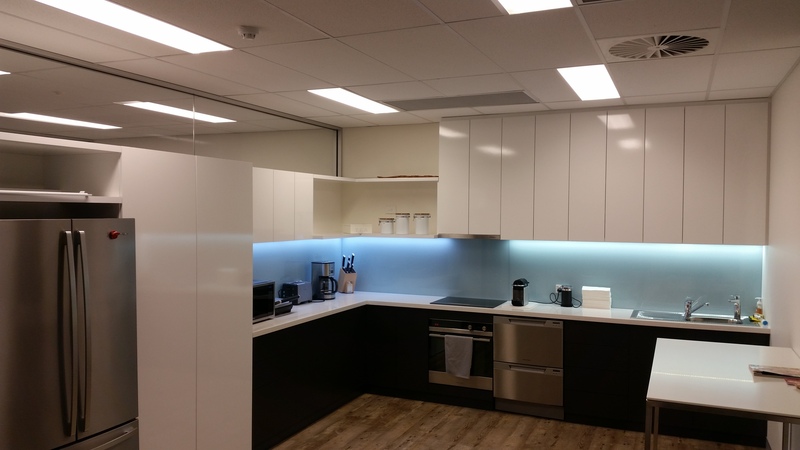 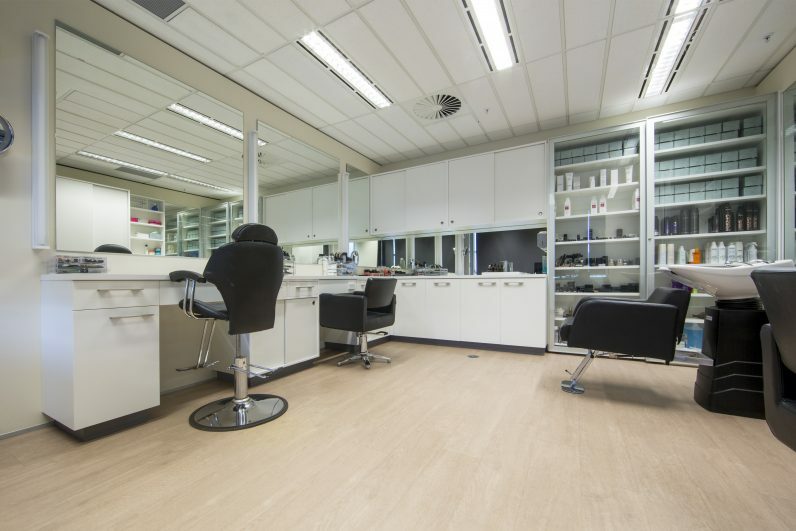 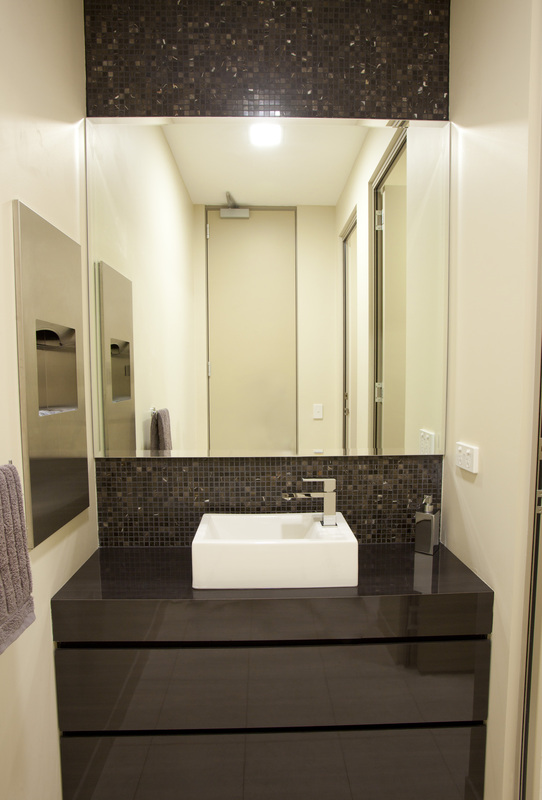 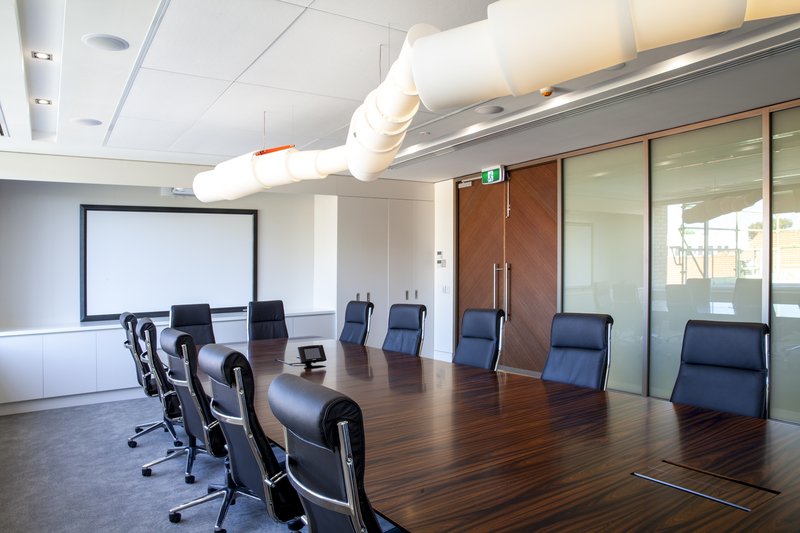 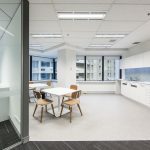 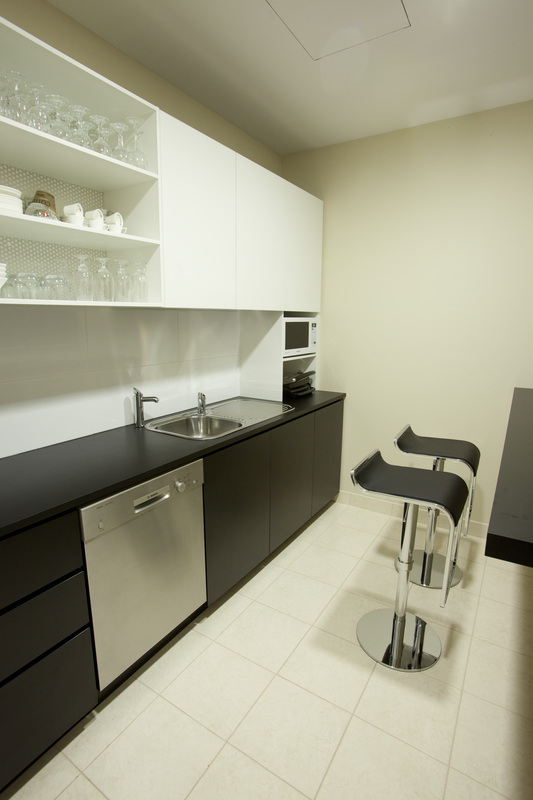 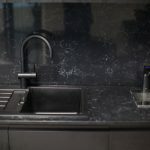 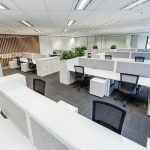 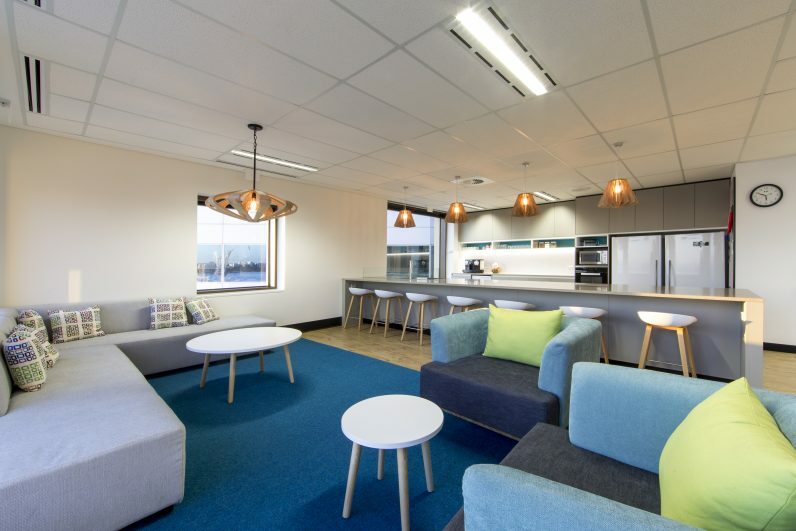 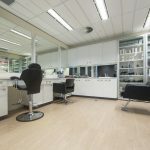 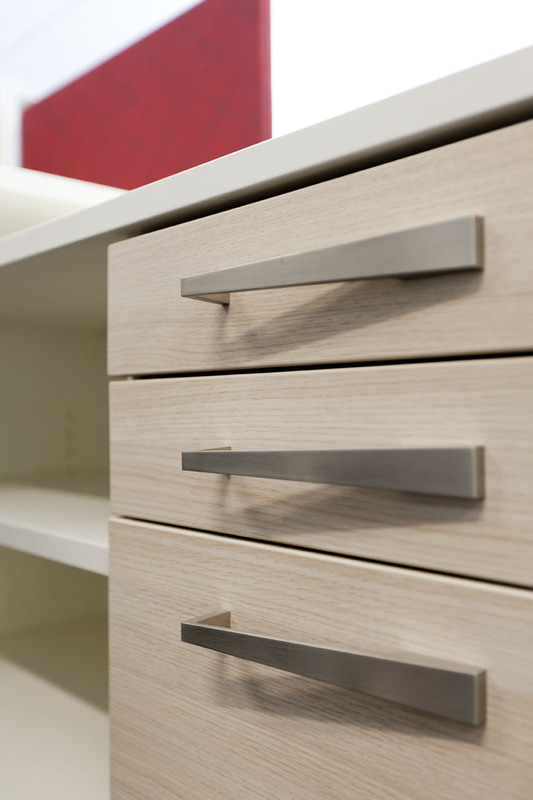 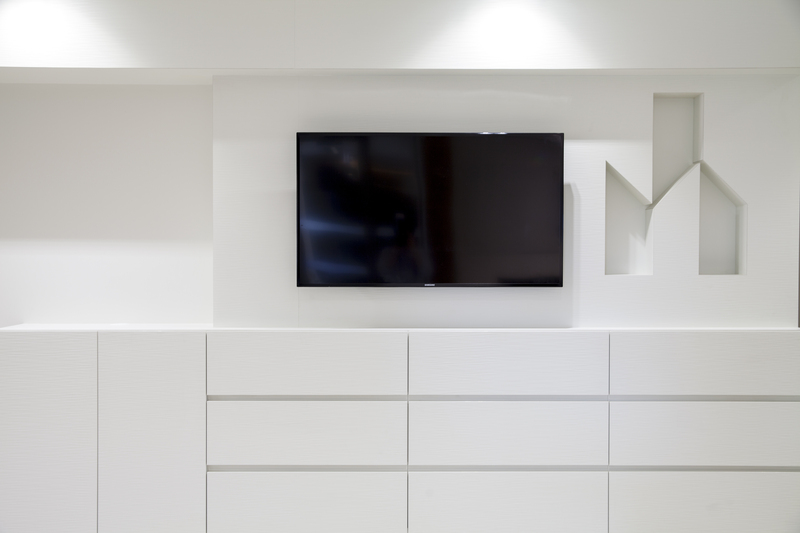 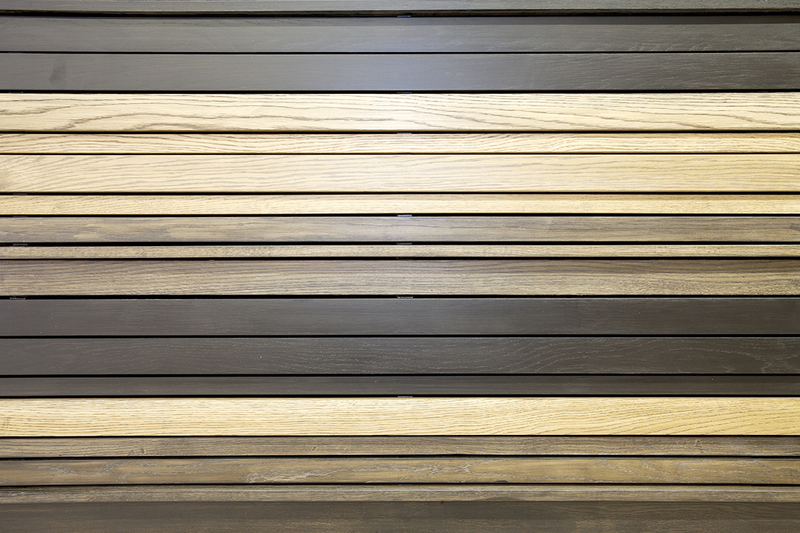 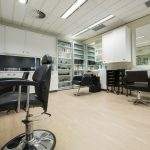 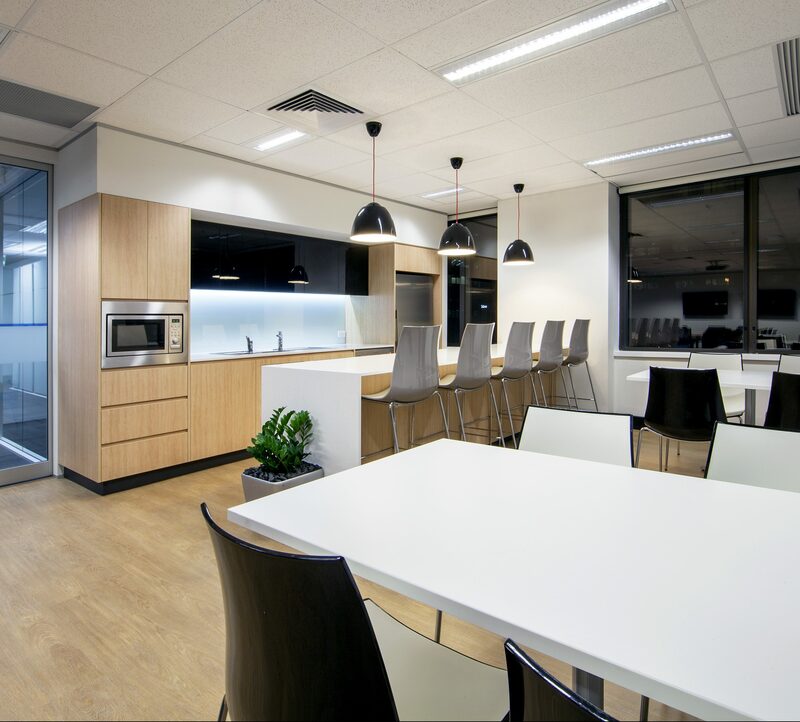 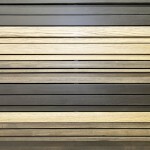 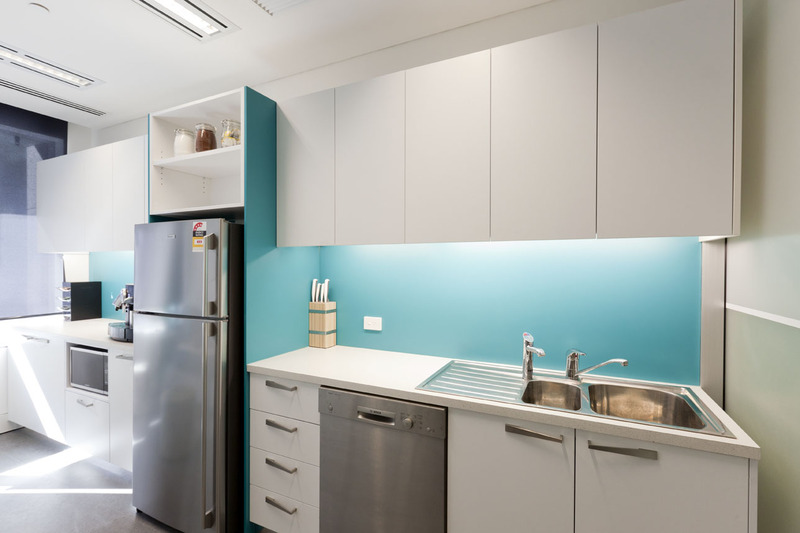 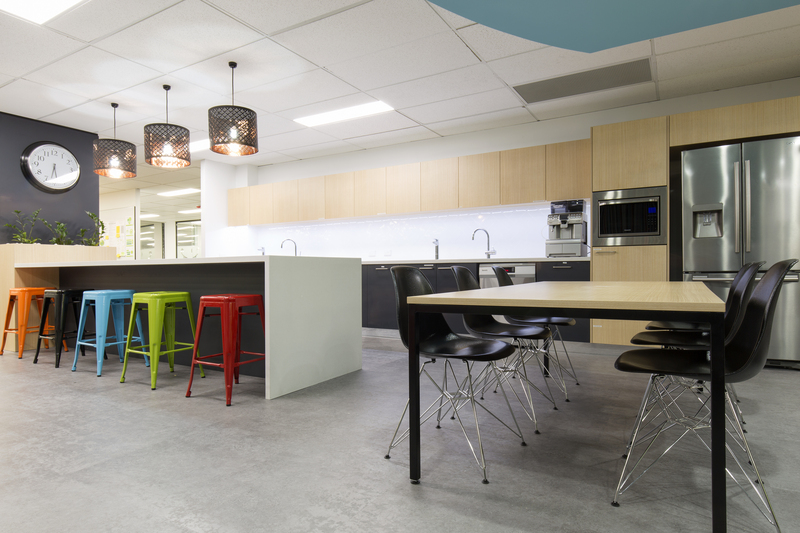 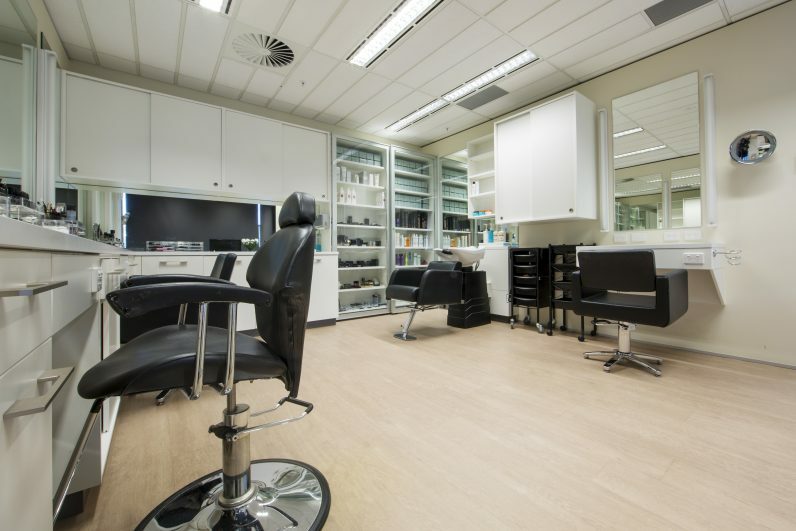 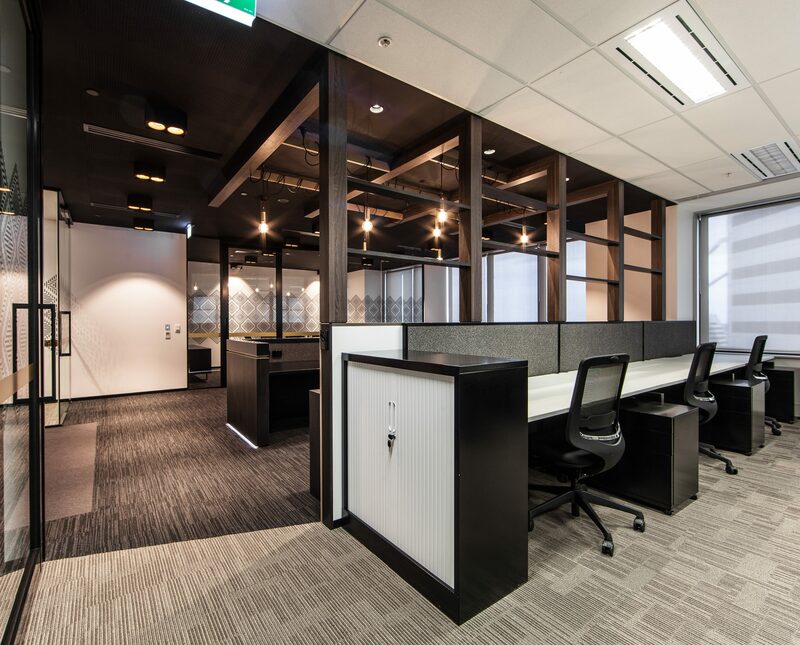 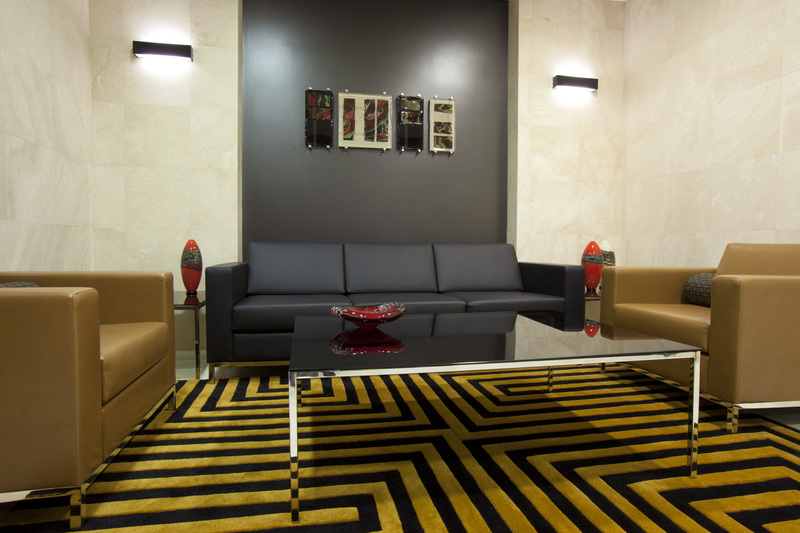 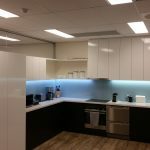 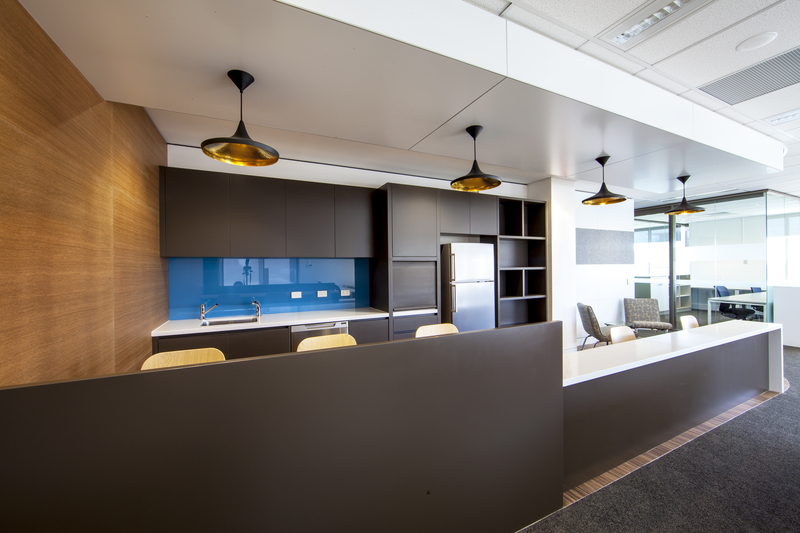 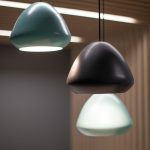 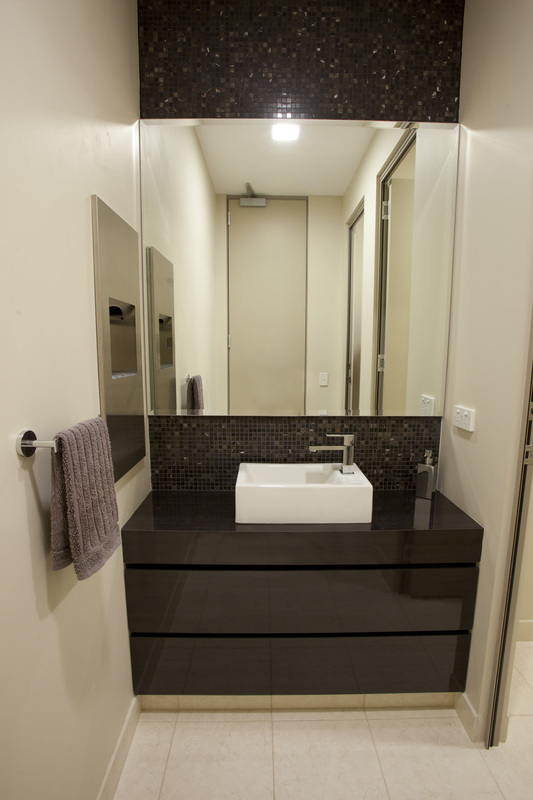 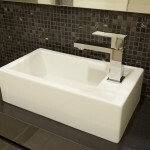 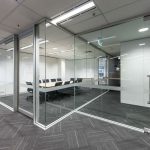 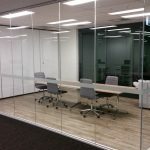 Davidson Projects coordinates all trades and services including partitioning, ceilings, joinery, flooring, decorative finishes, custom built tea preparation and kitchens, work stations, built in furniture, doors and hardware. 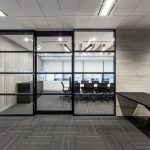 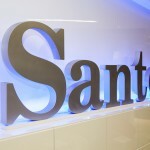 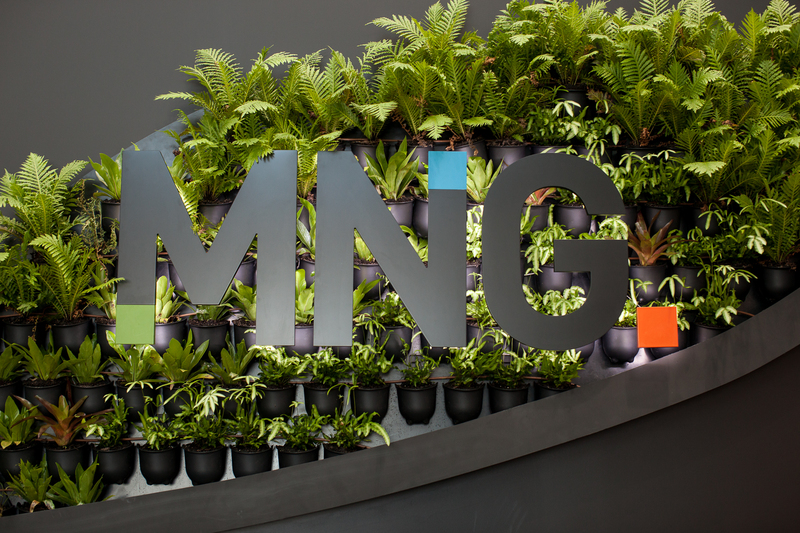 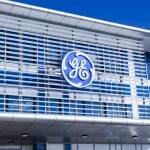 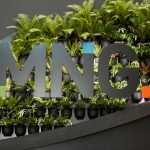 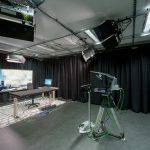 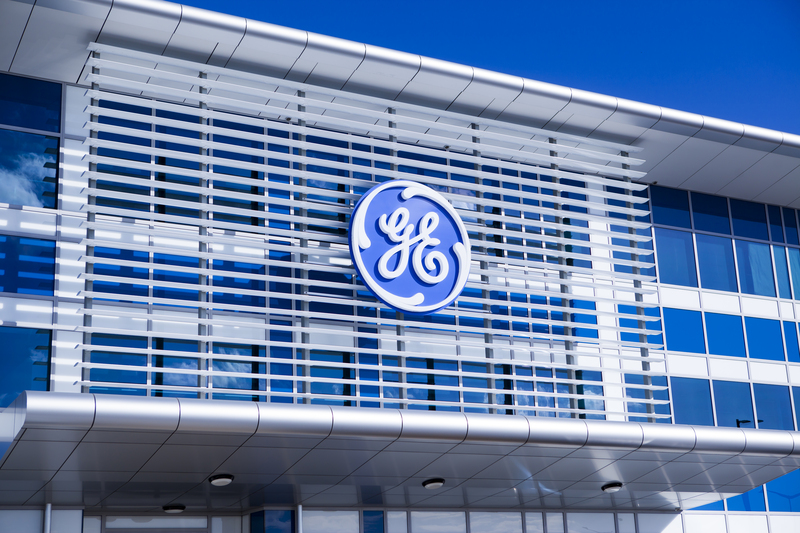 Security, mechanical, hydraulic, data and electrical services are also covered, ensuring quality building materials and processes are provided and adhered to at all times. 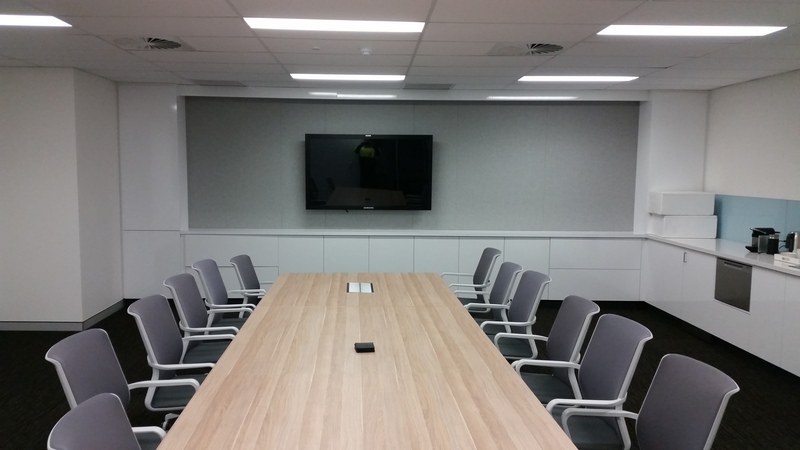 Davidson Projects has a dedicated staff including Project Managers, Site Supervisors, in-house trades and apprentices that look after the Contract and Construction management with a Quality Management Plan in place to ensure all commercial fitouts are delivered on time and on budget. 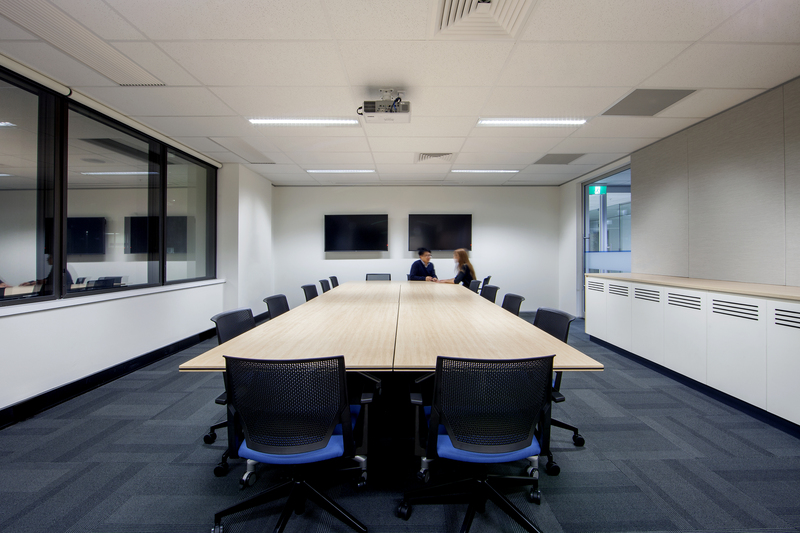 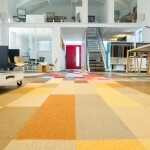 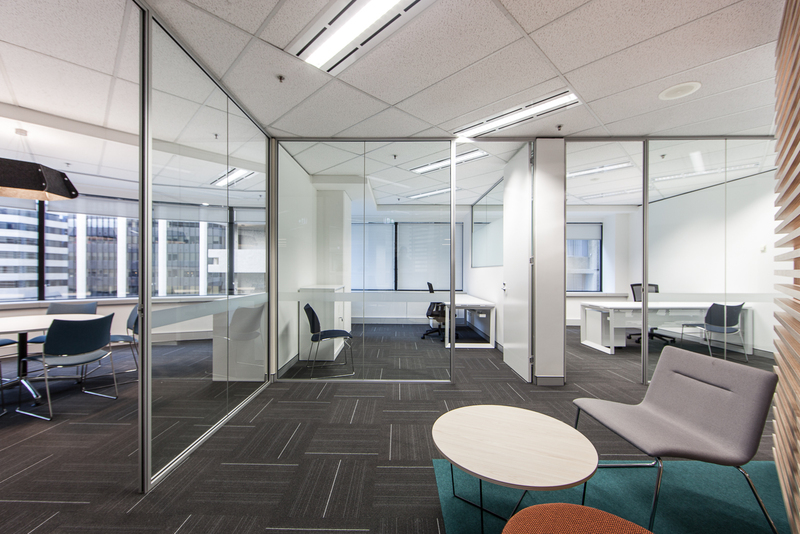 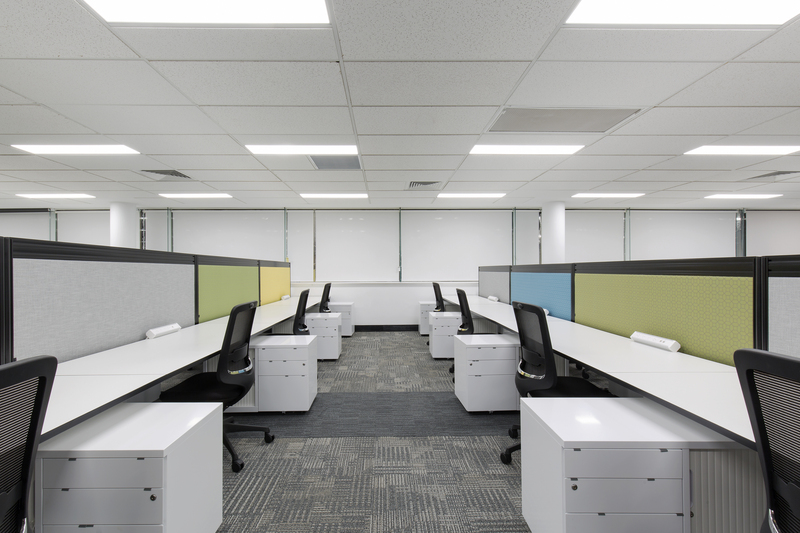 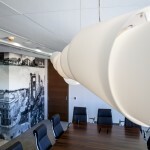 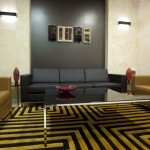 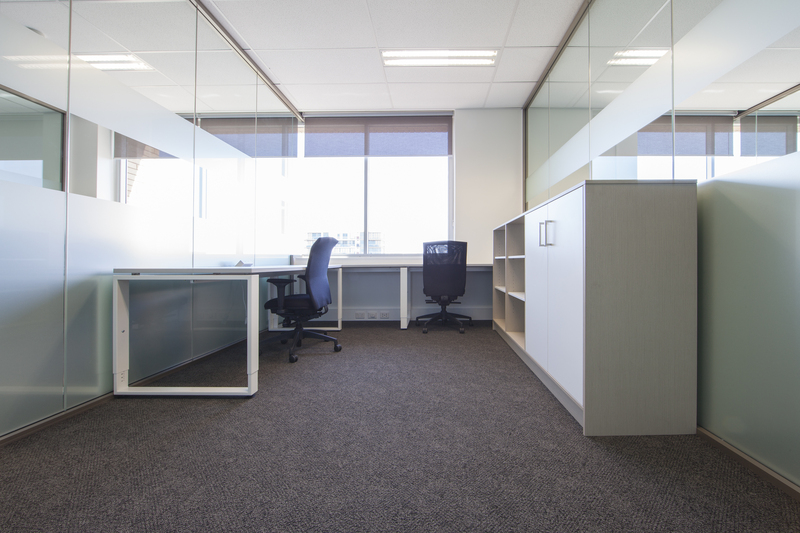 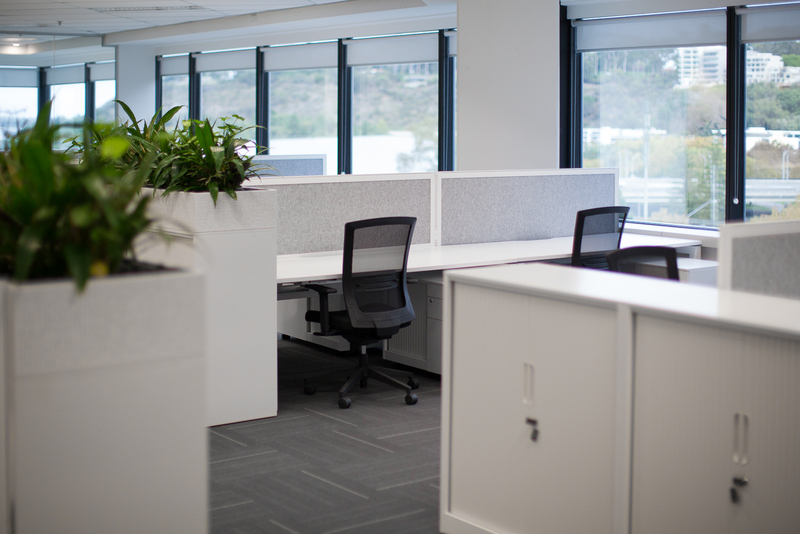 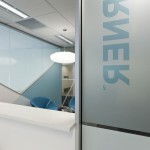 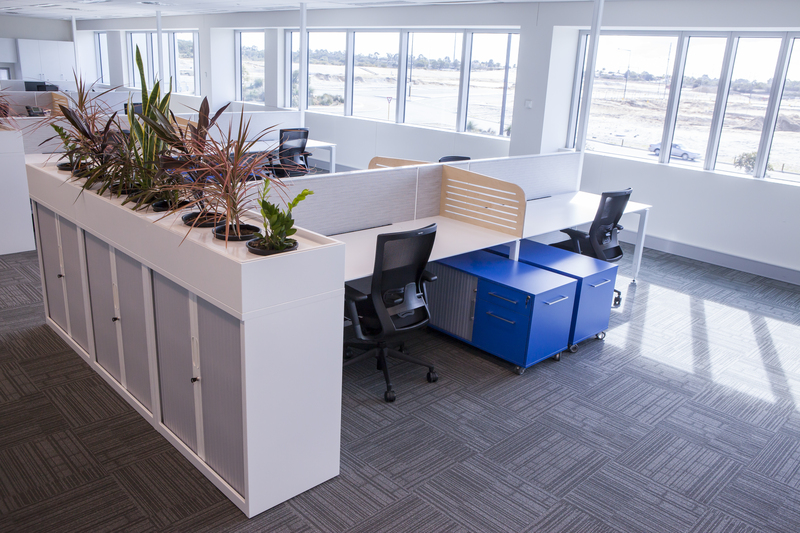 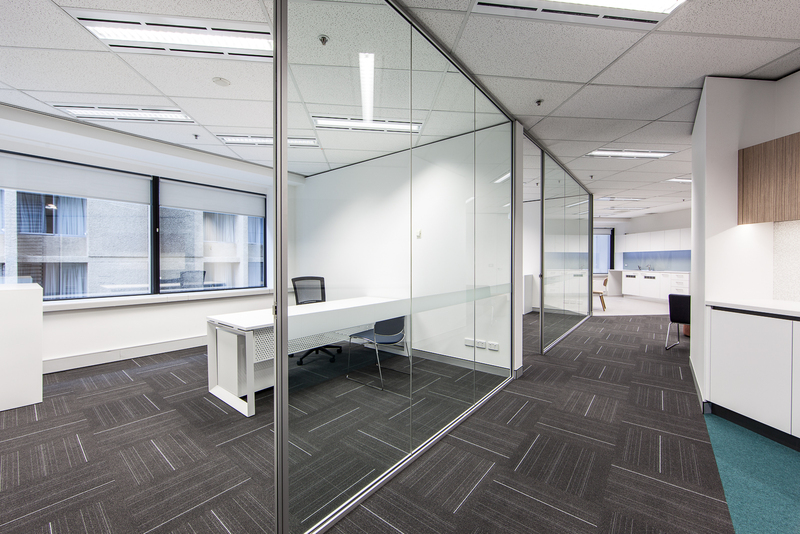 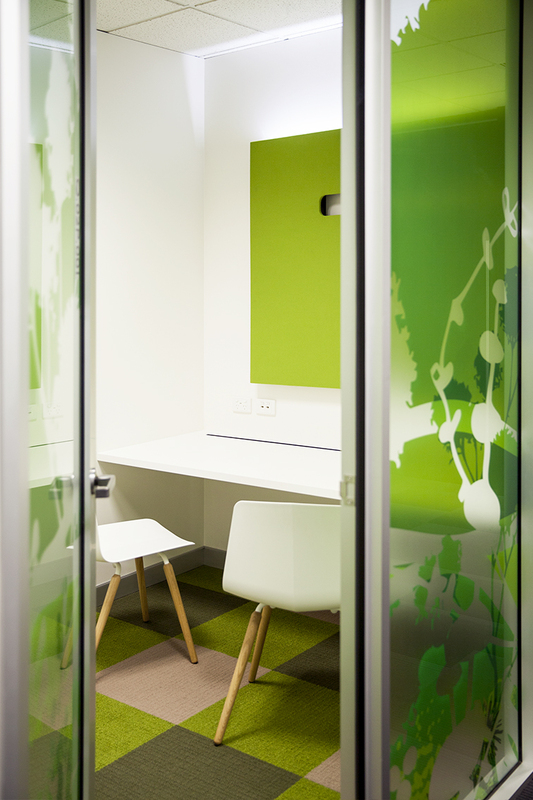 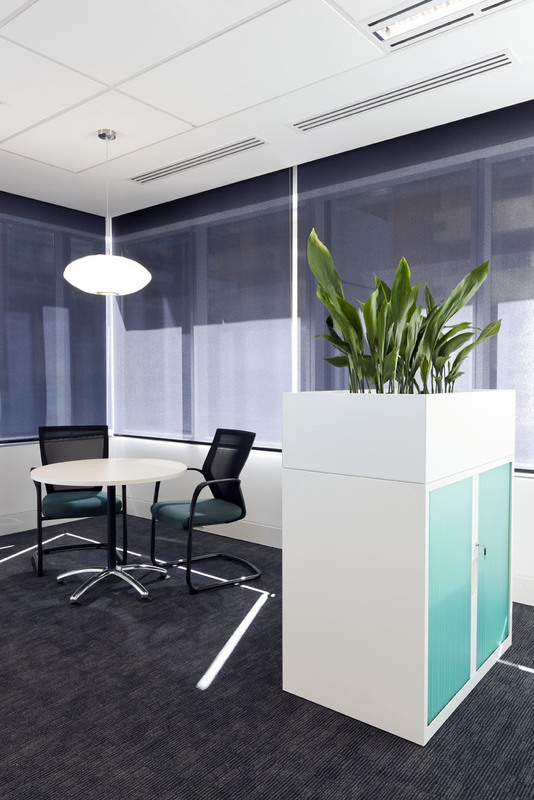 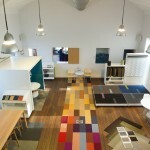 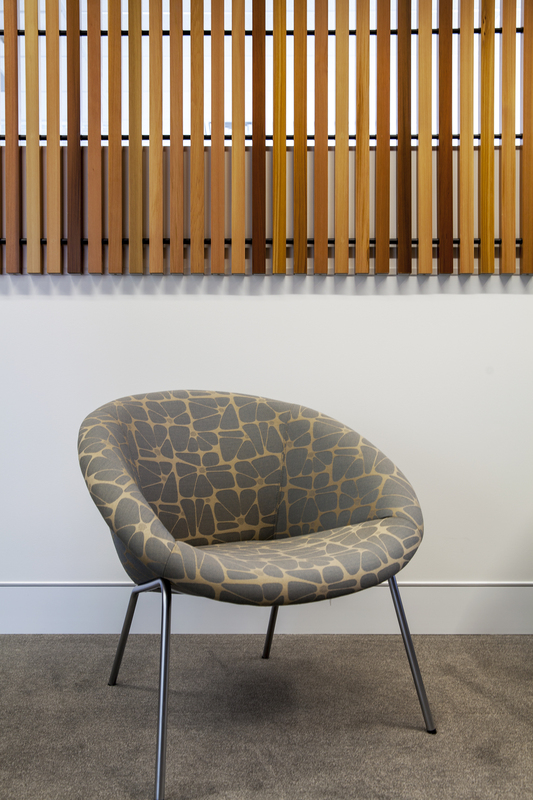 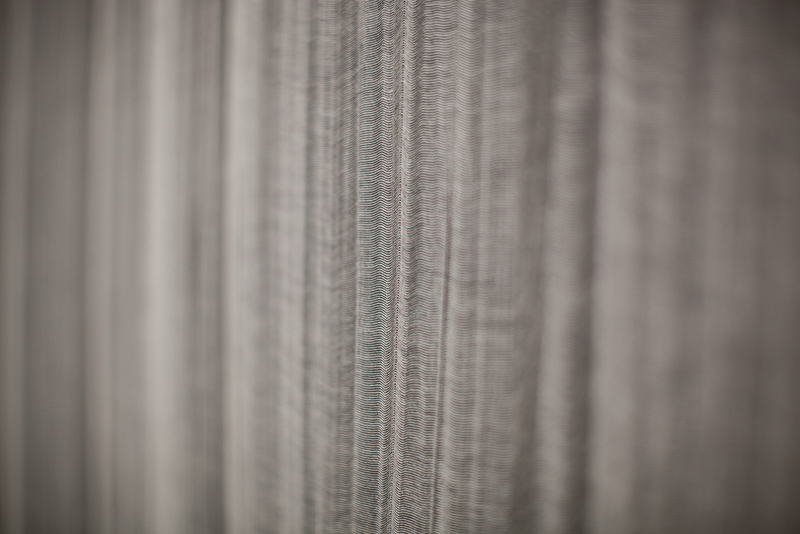 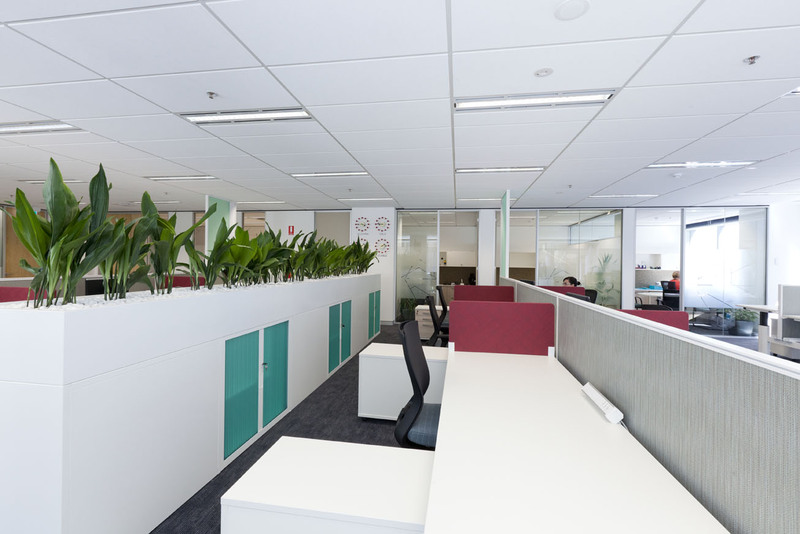 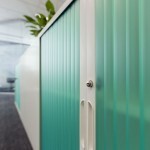 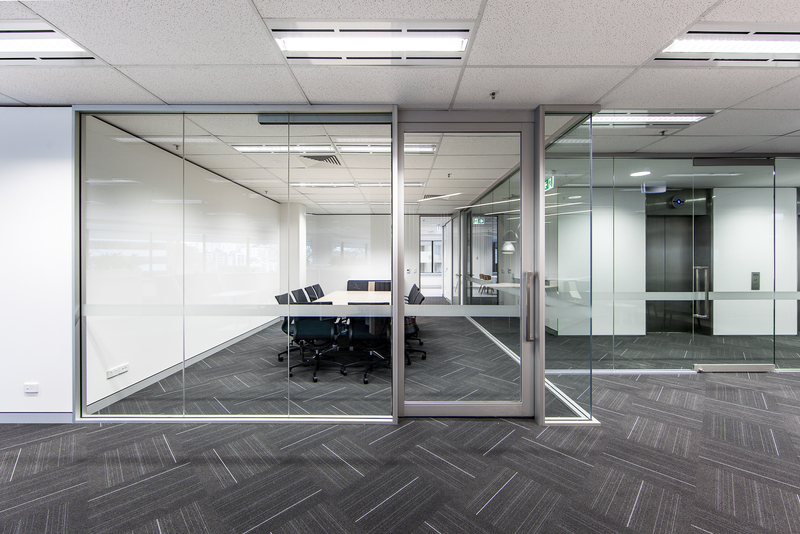 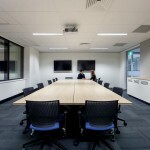 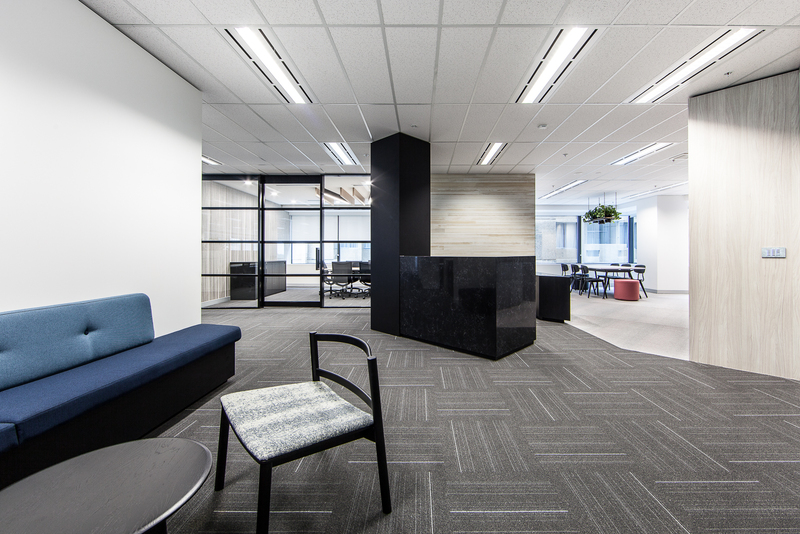 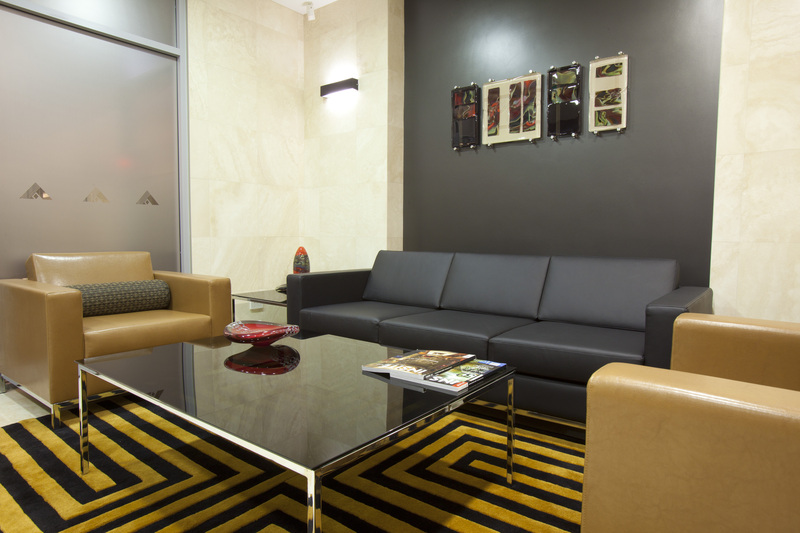 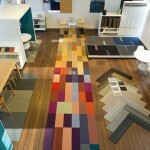 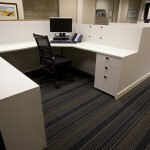 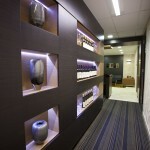 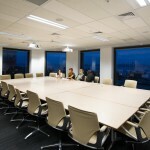 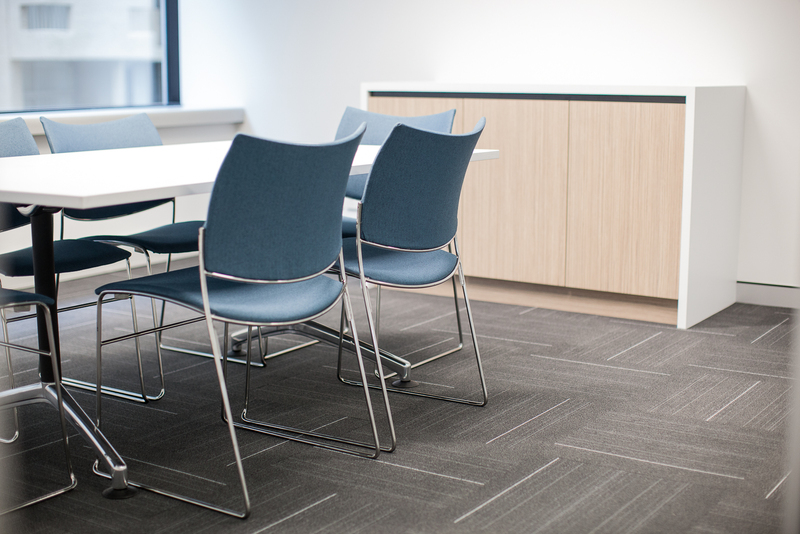 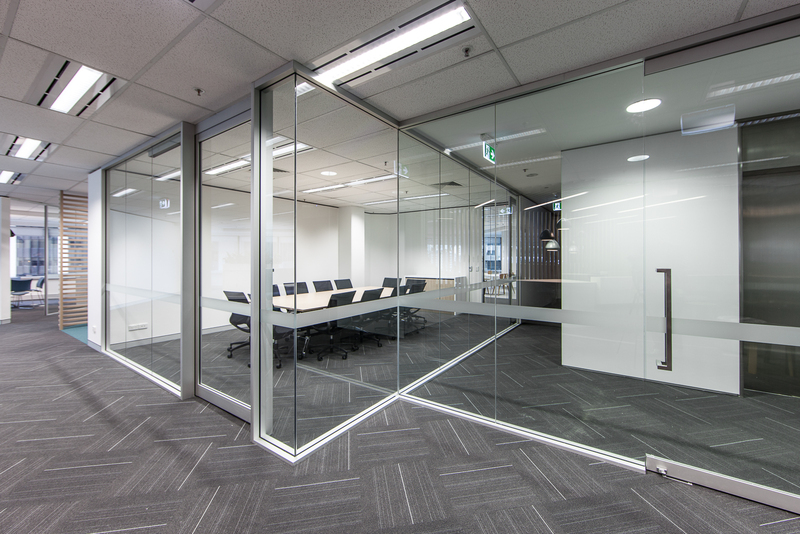 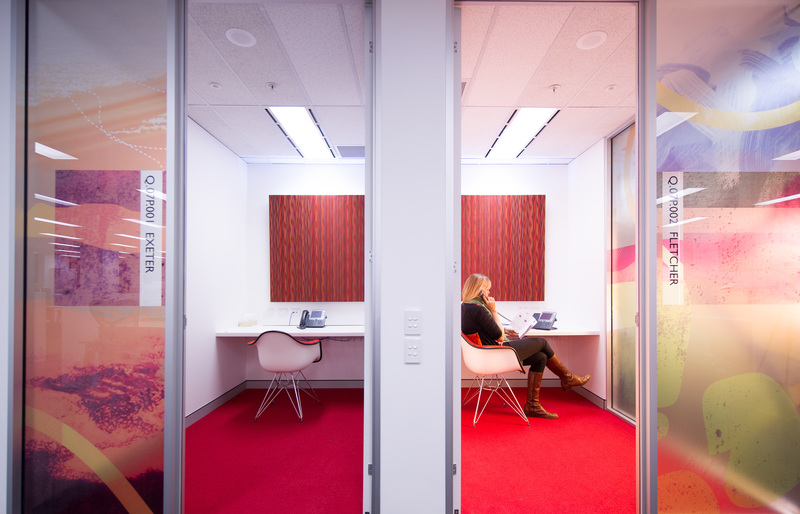 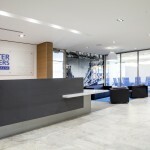 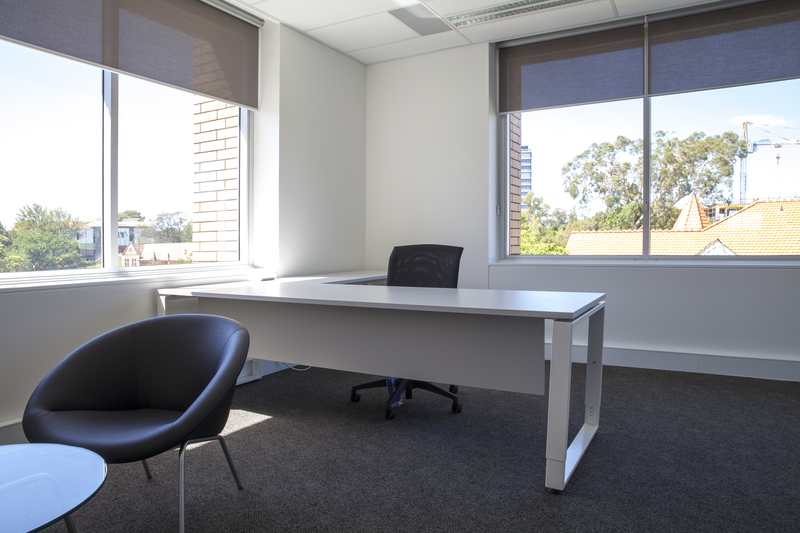 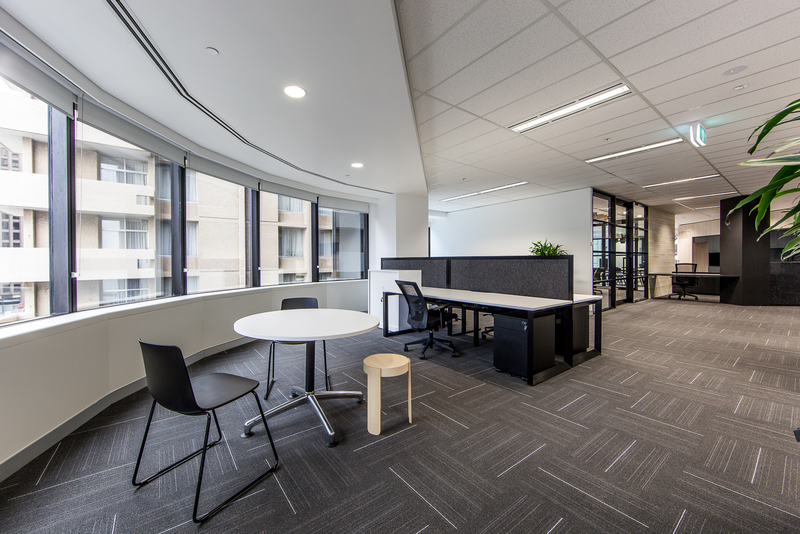 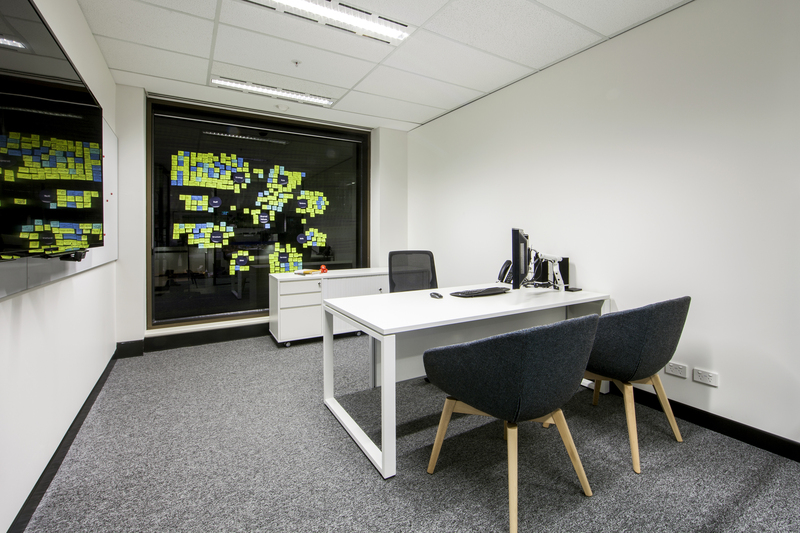 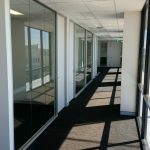 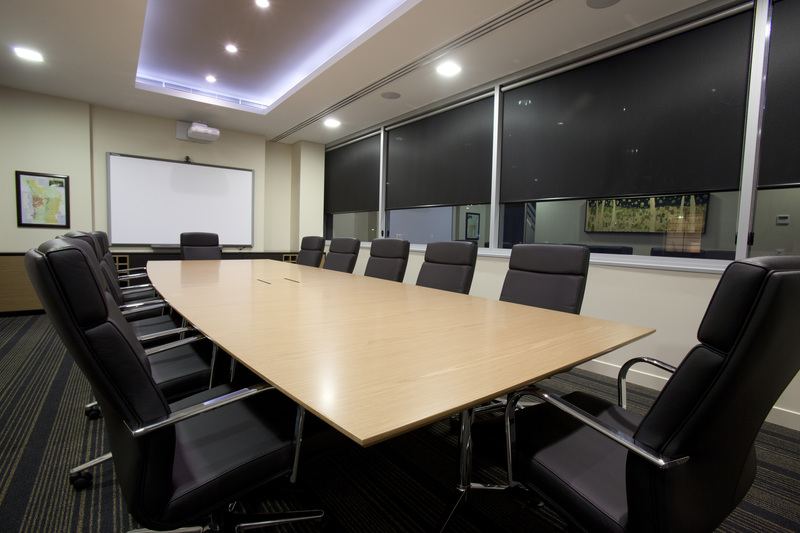 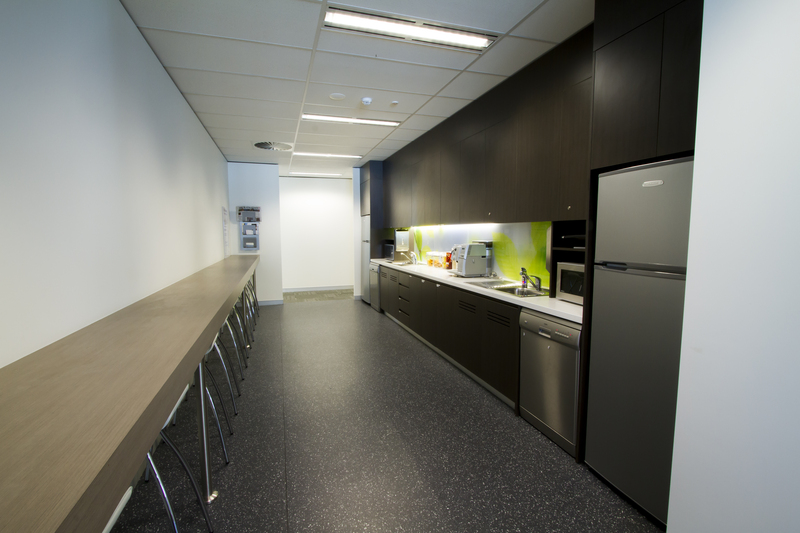 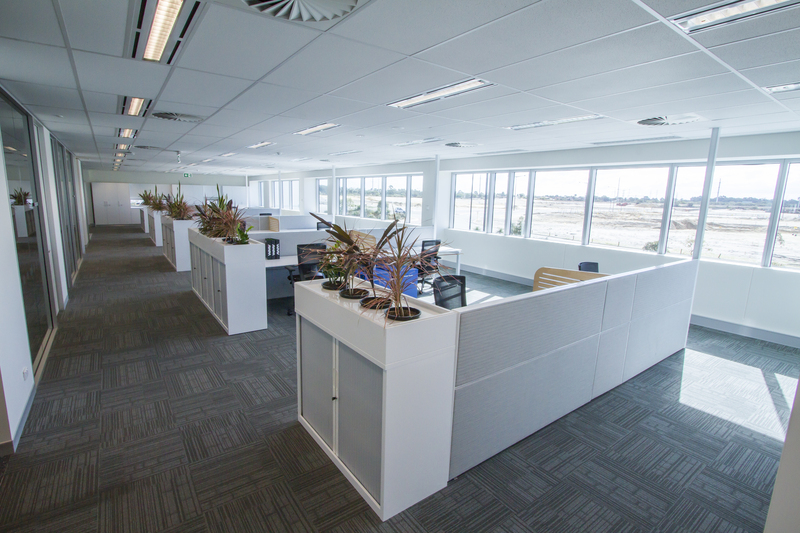 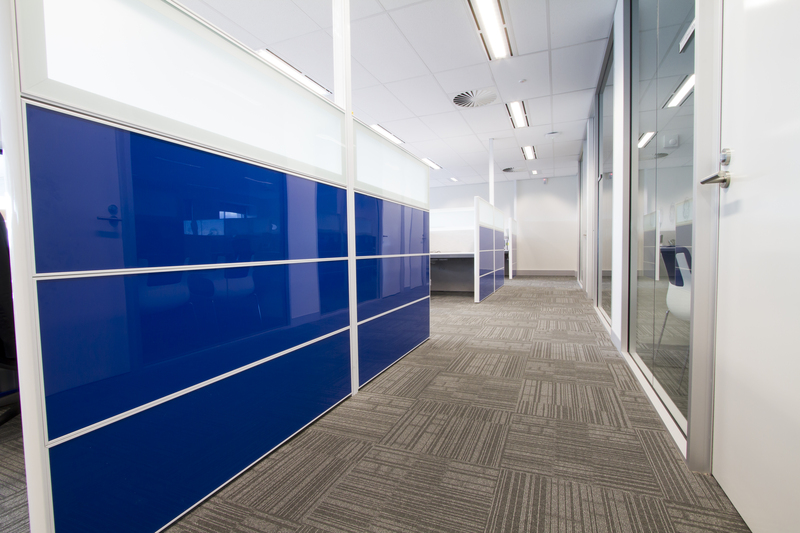 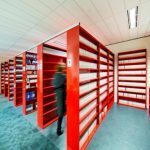 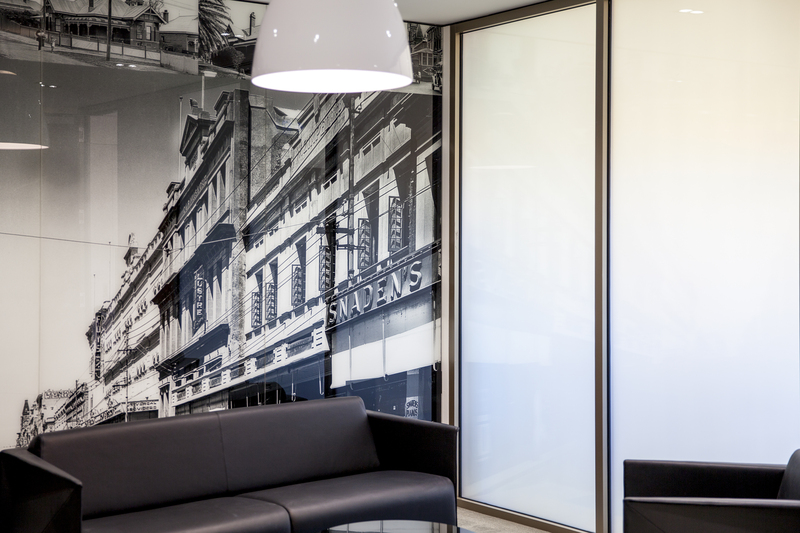 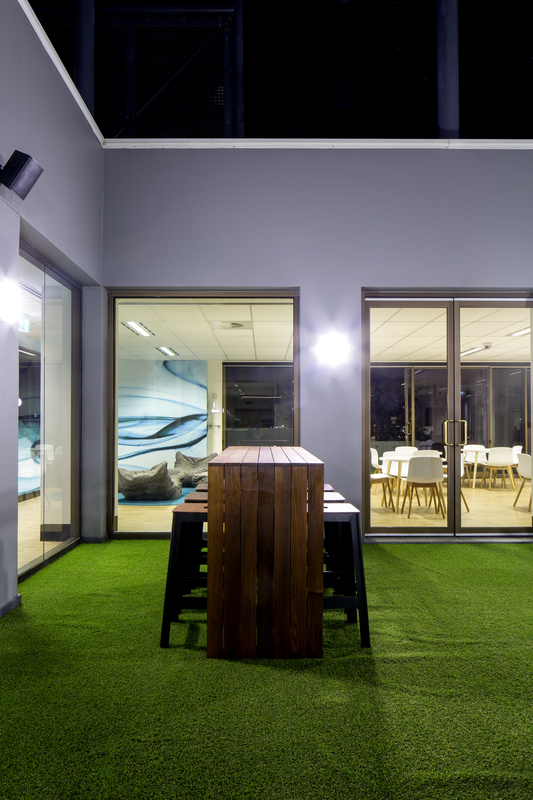 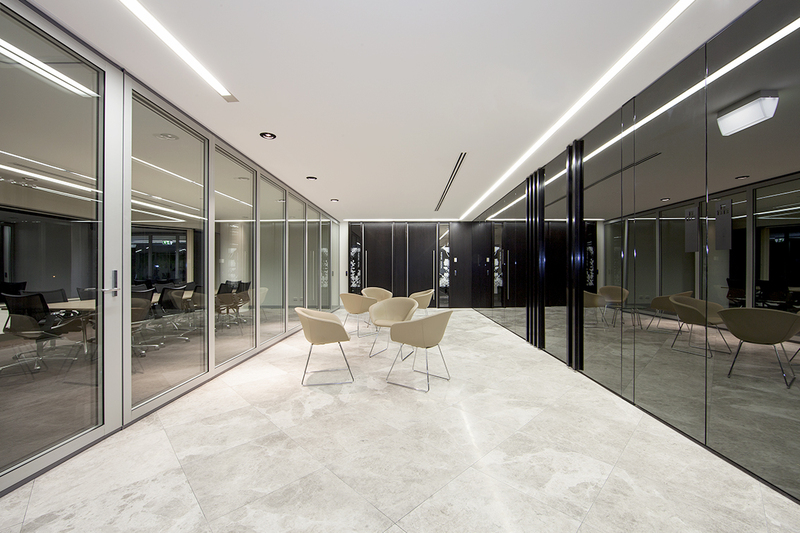 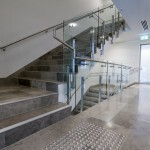 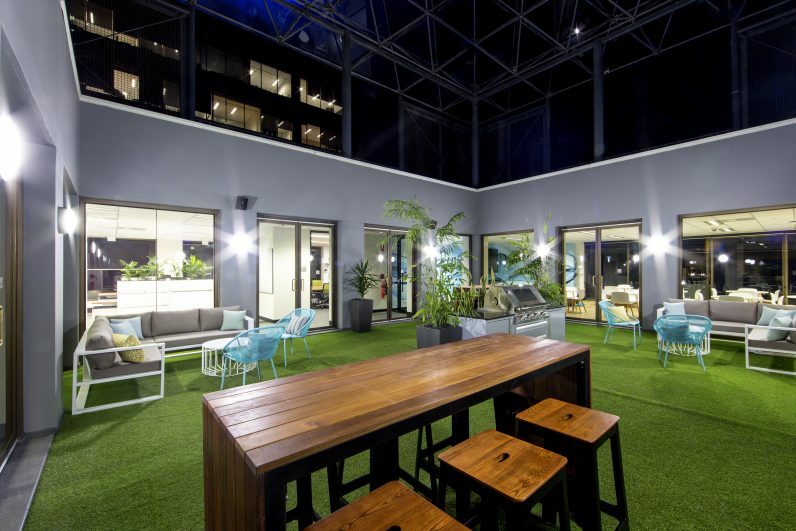 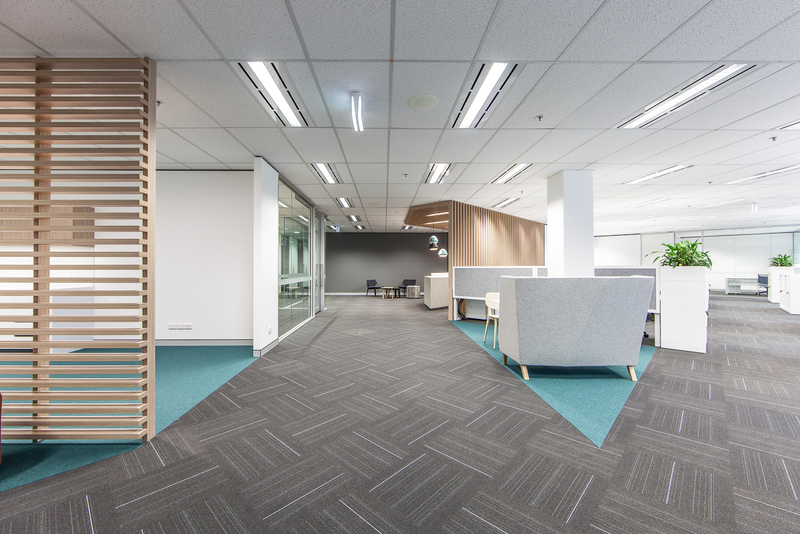 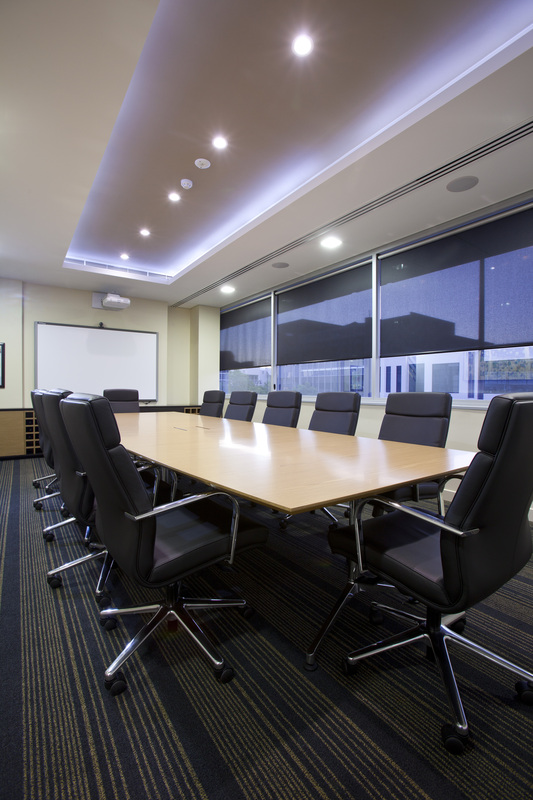 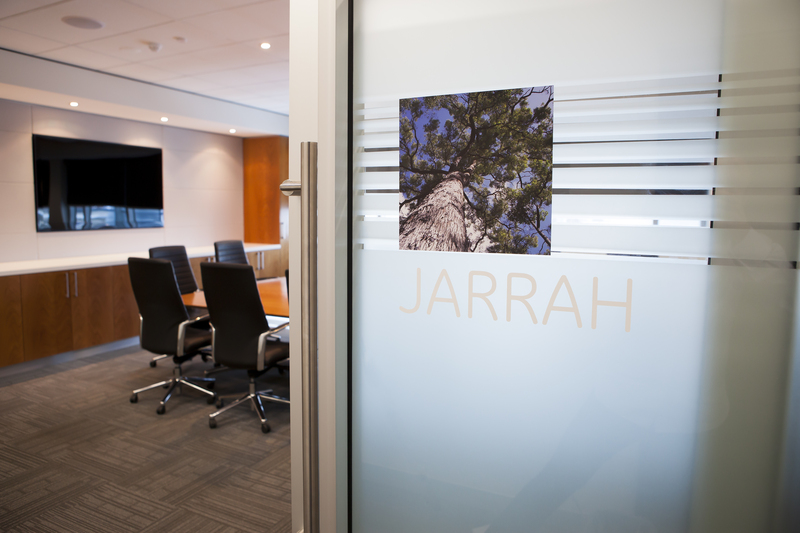 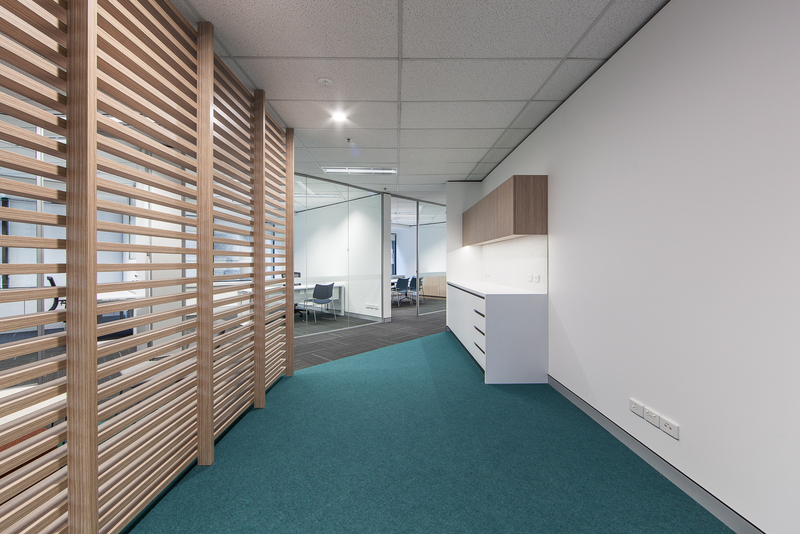 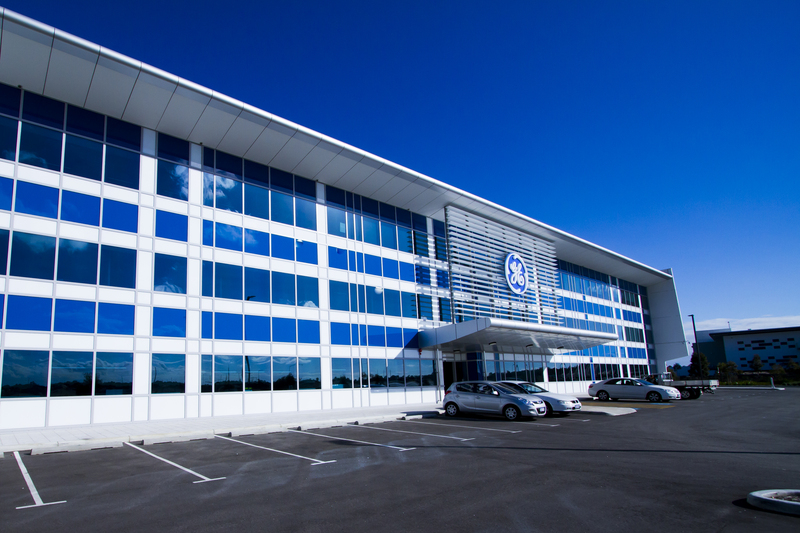 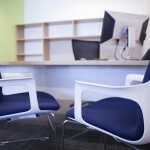 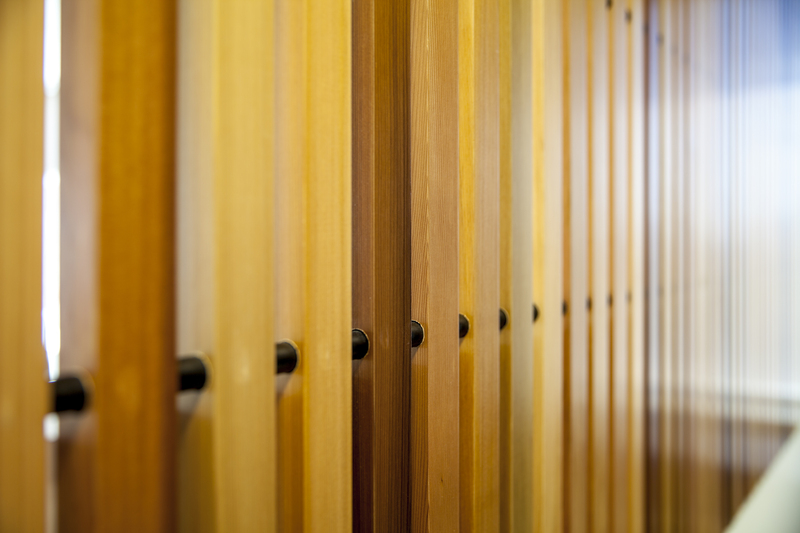 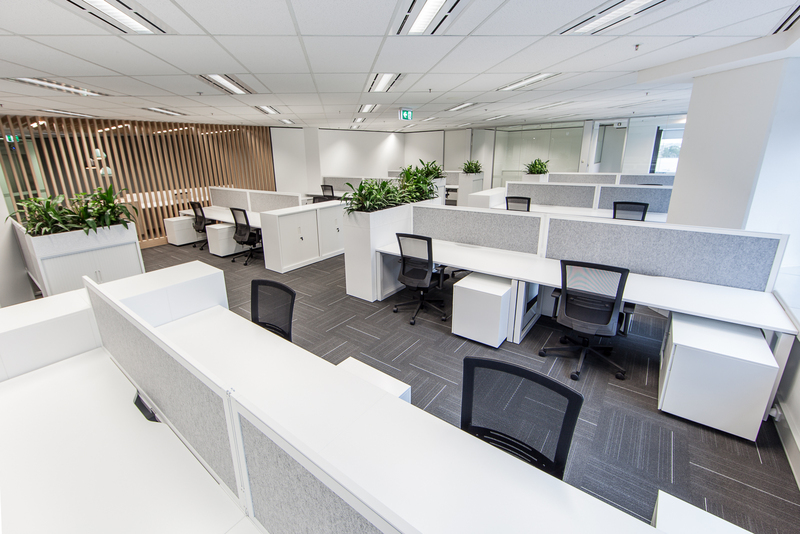 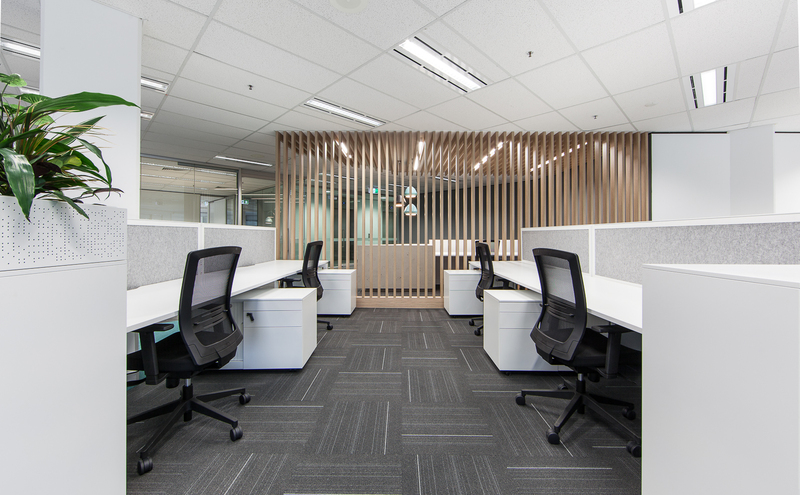 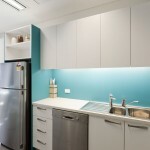 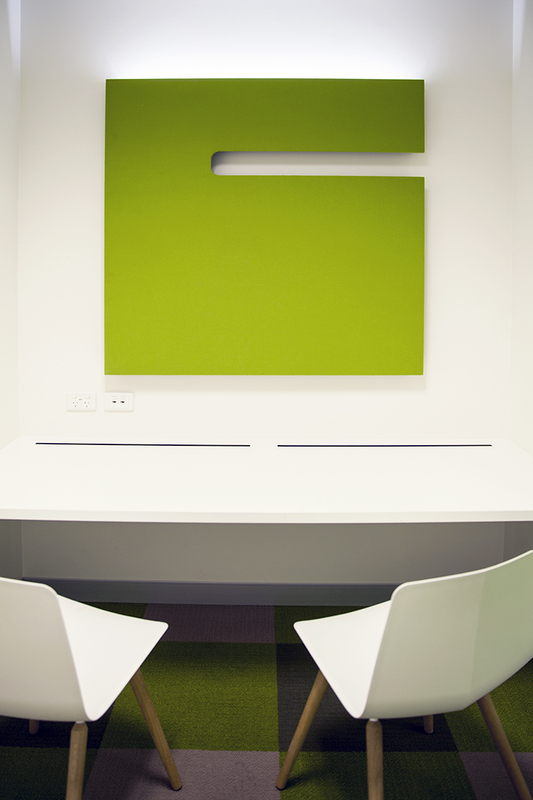 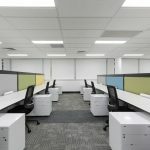 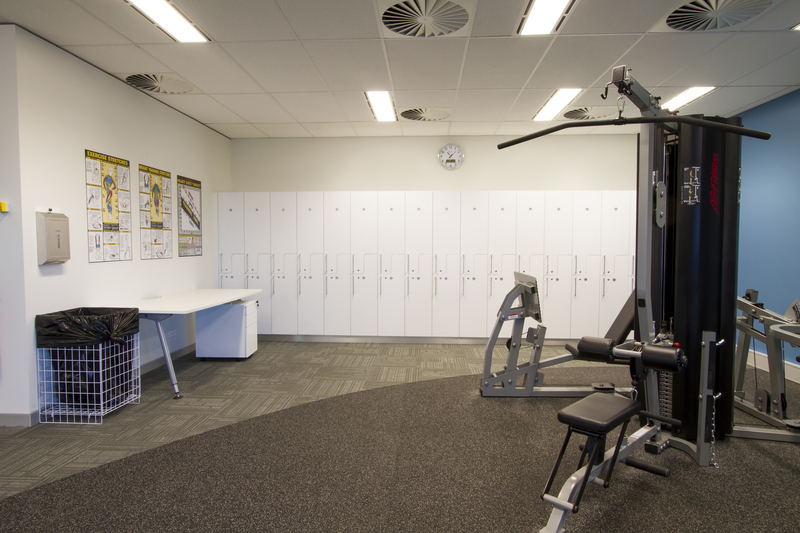 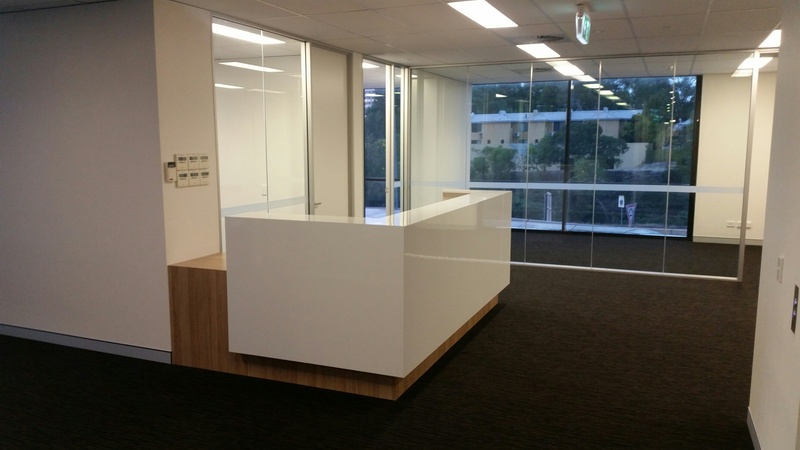 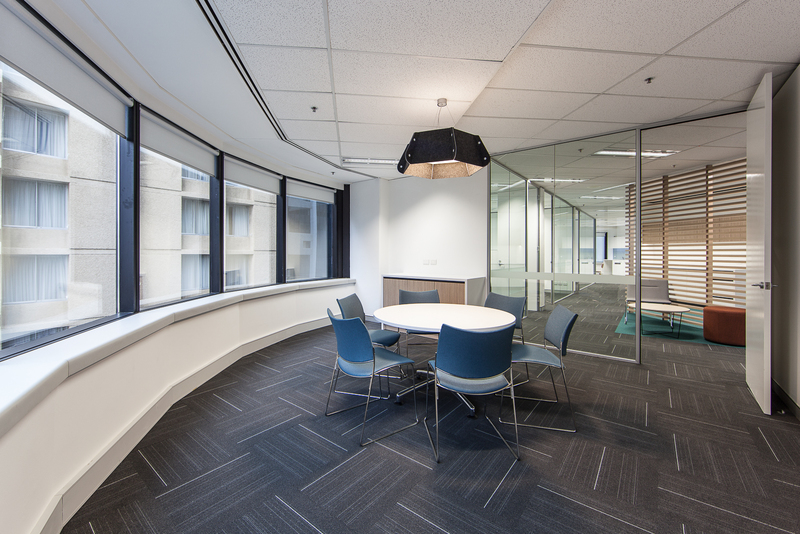 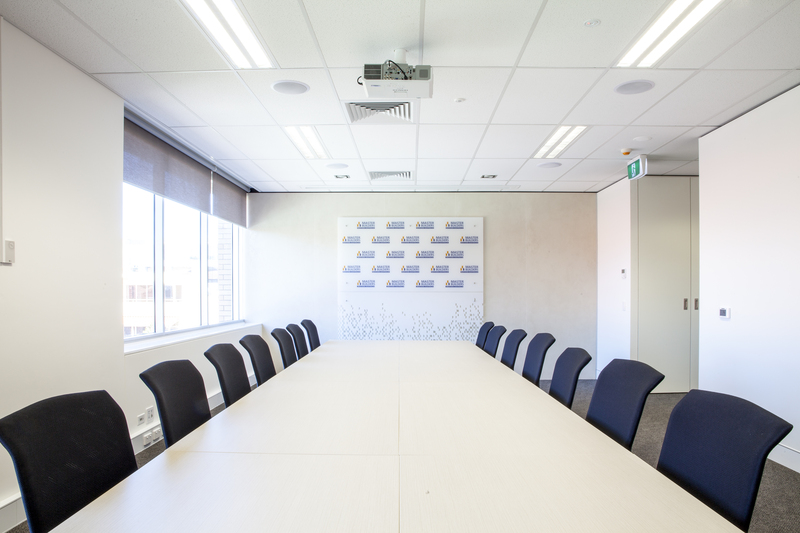 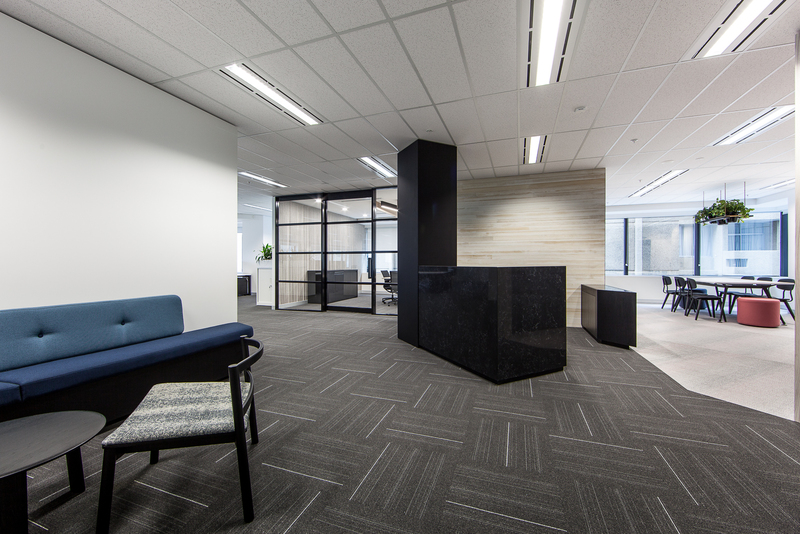 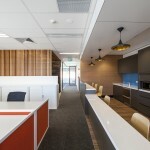 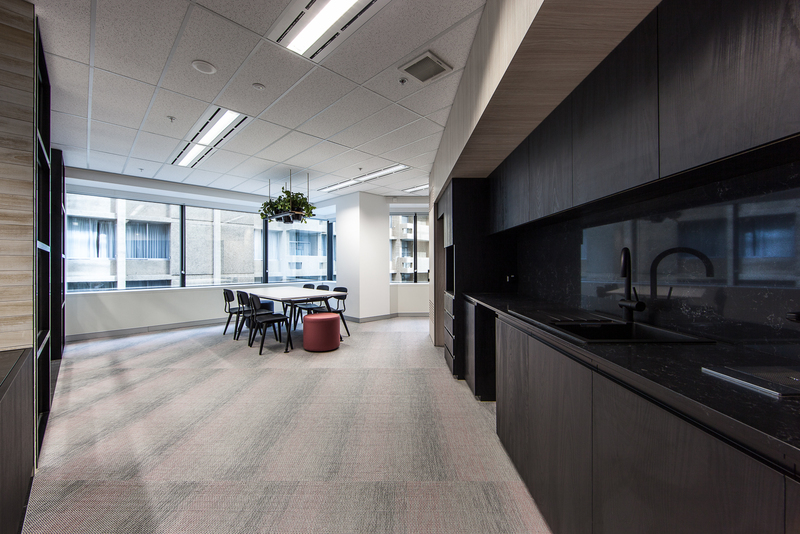 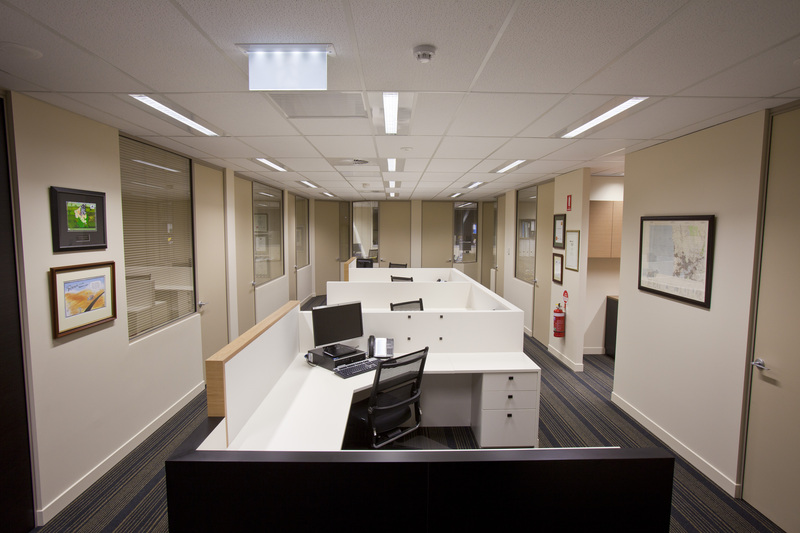 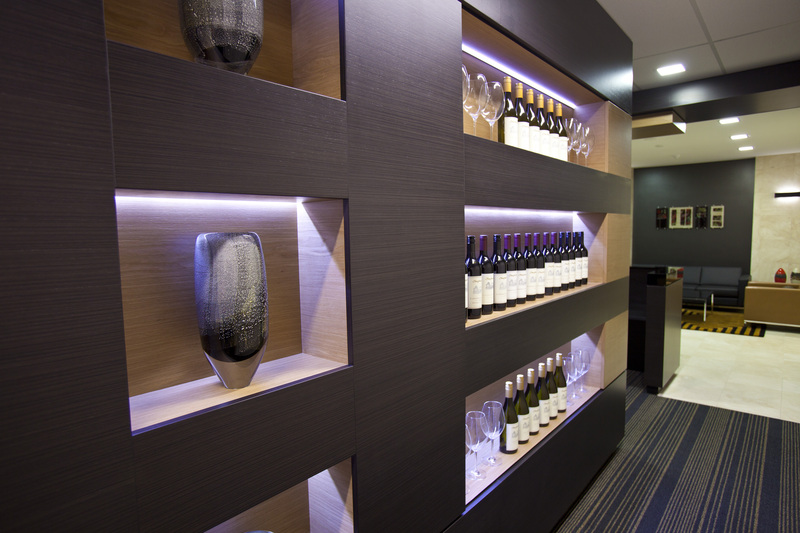 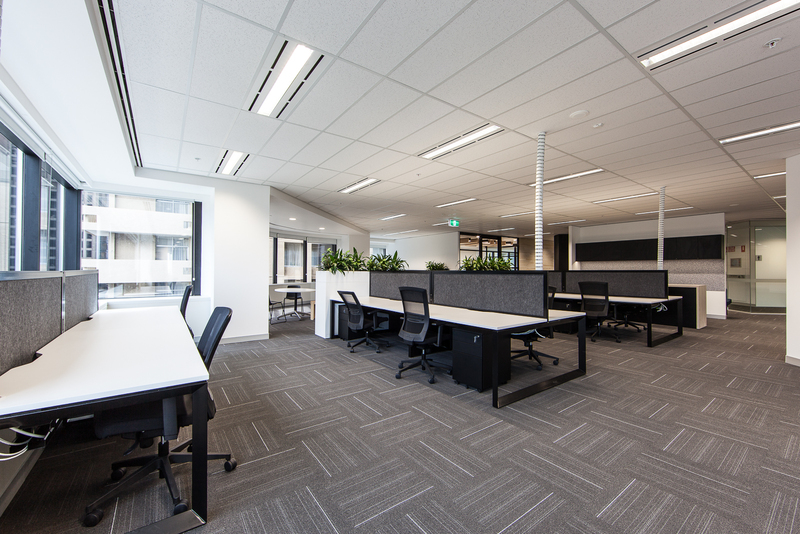 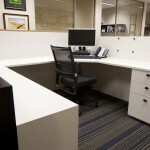 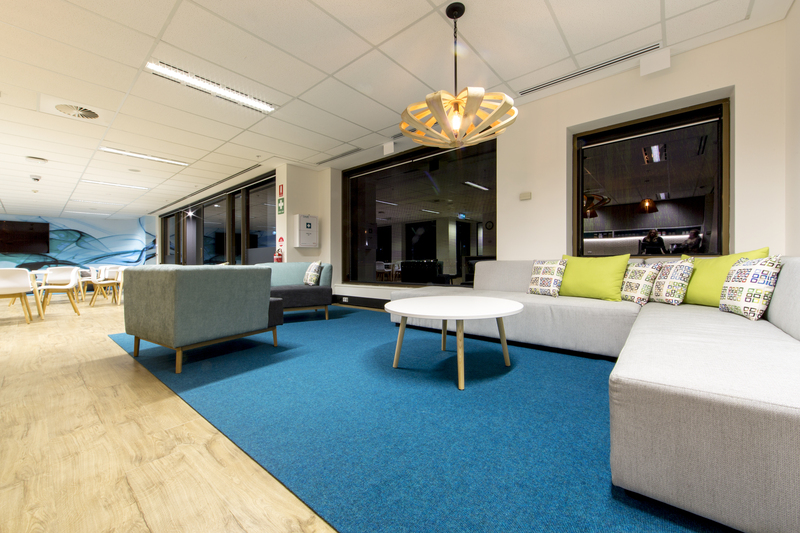 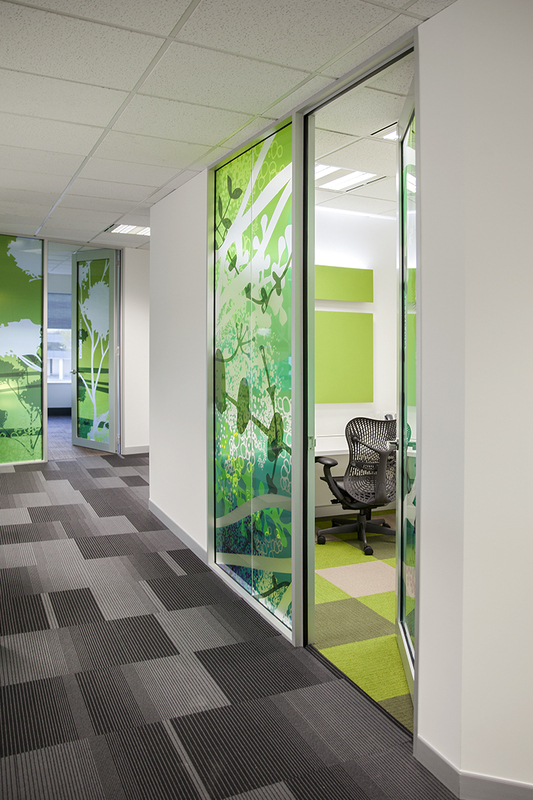 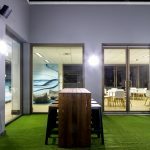 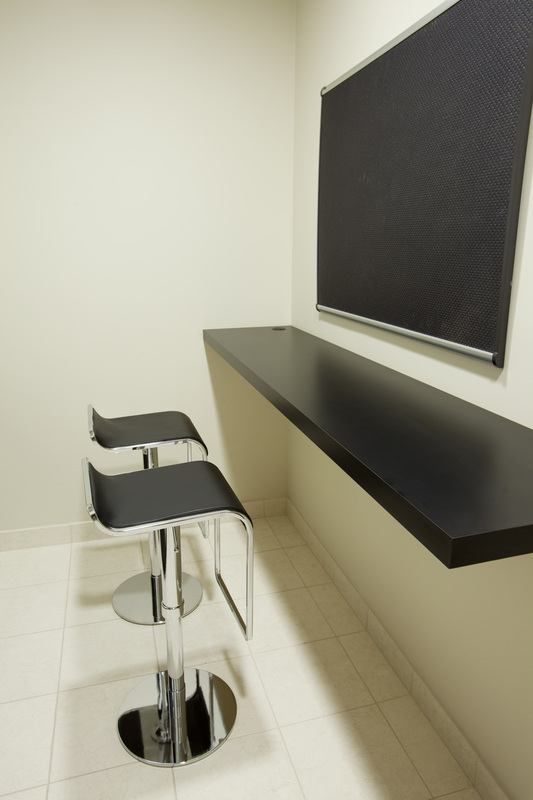 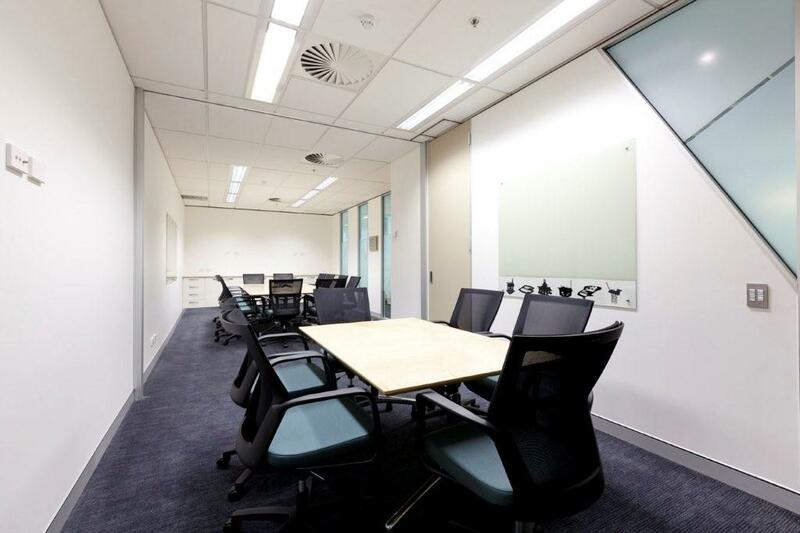 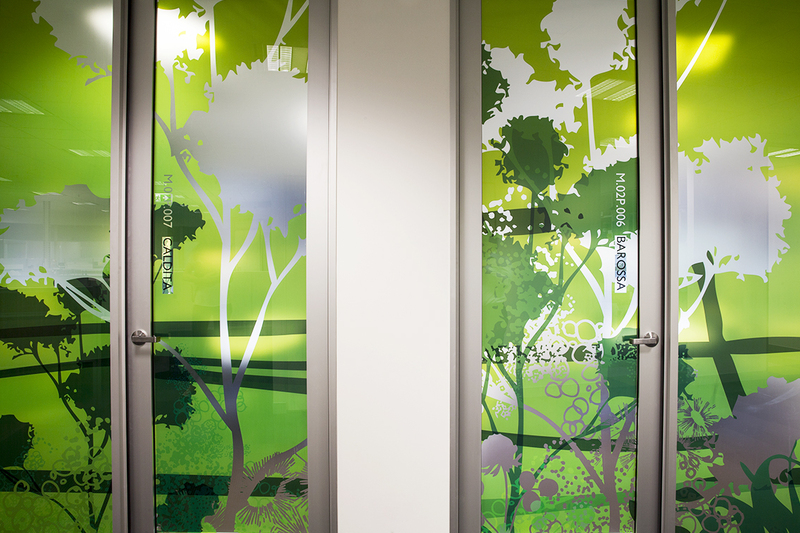 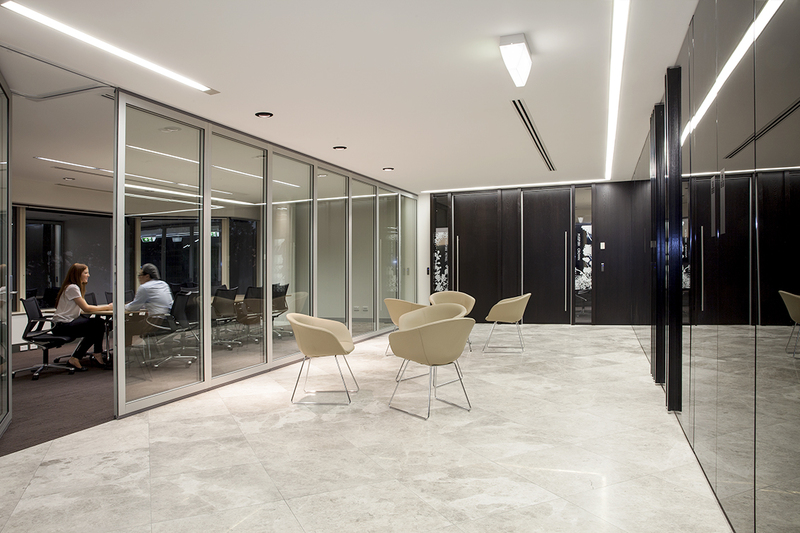 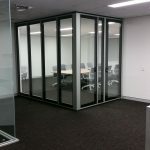 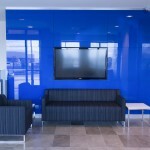 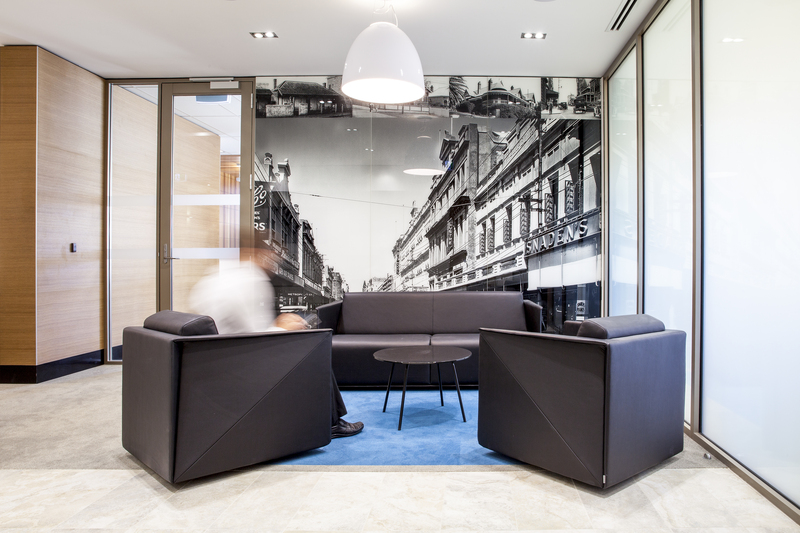 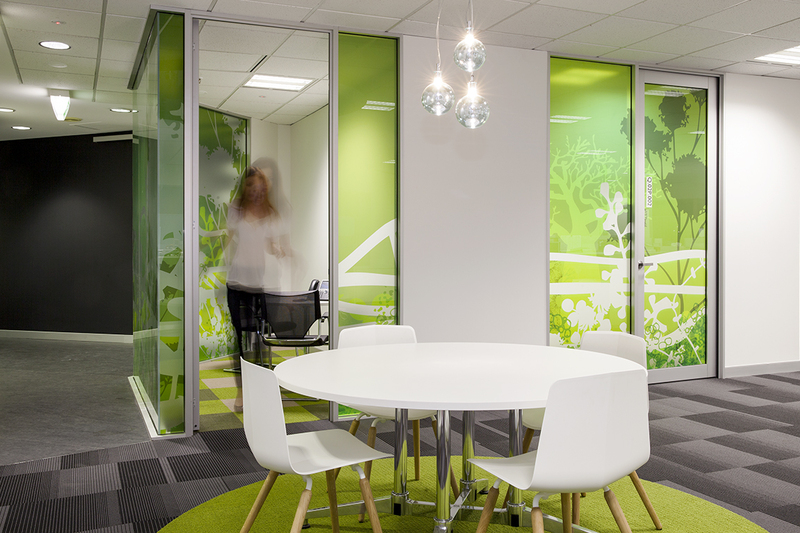 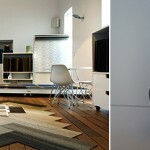 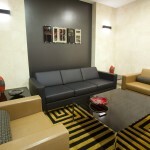 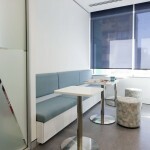 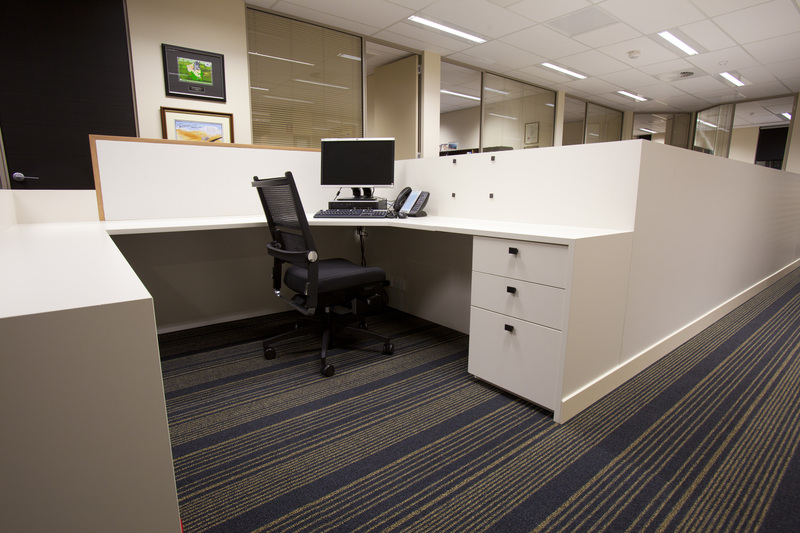 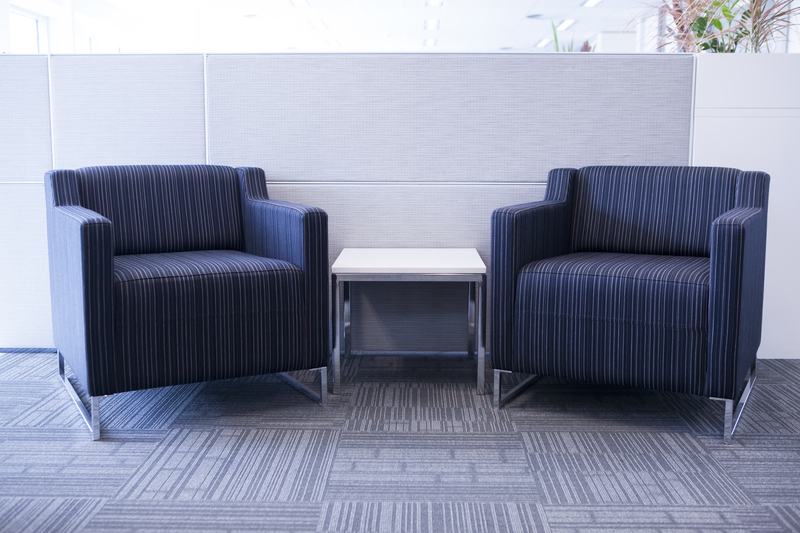 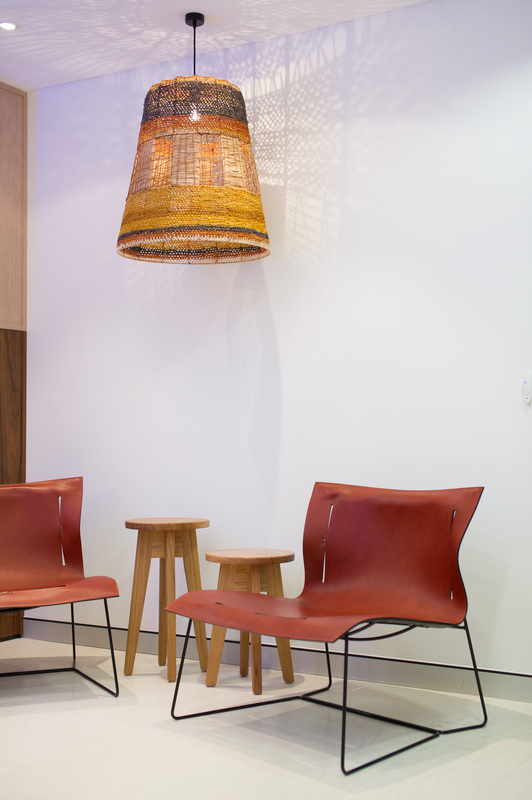 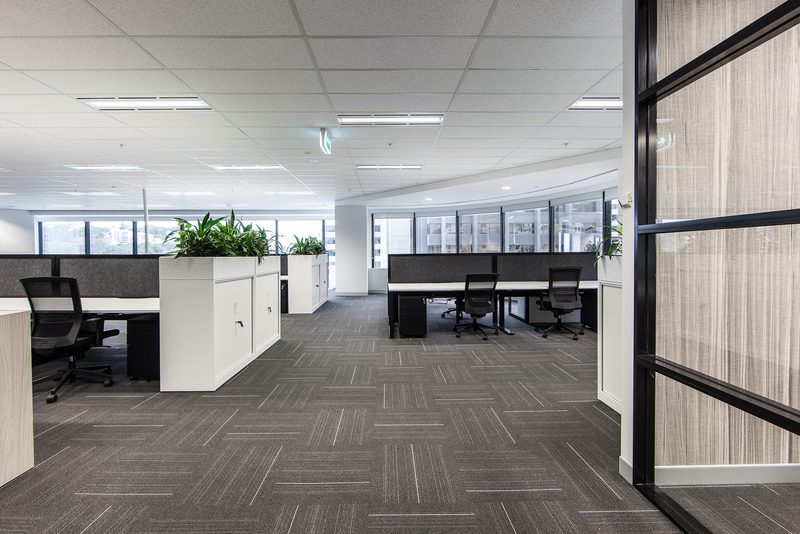 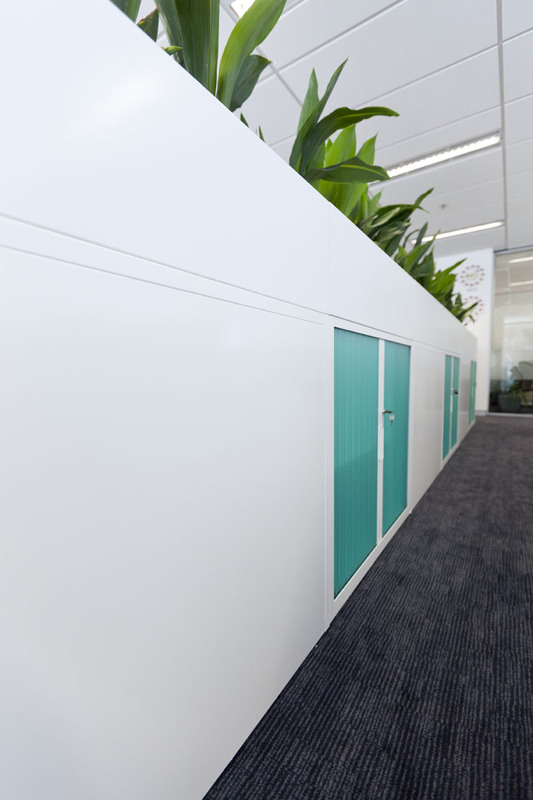 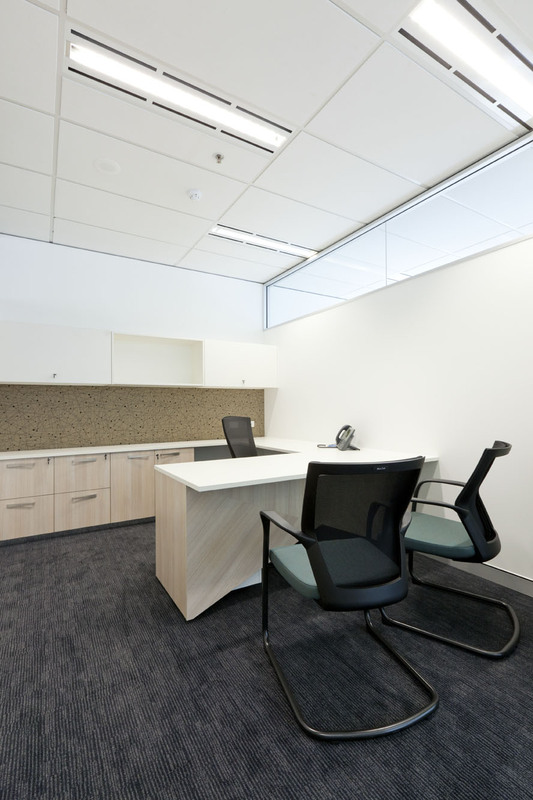 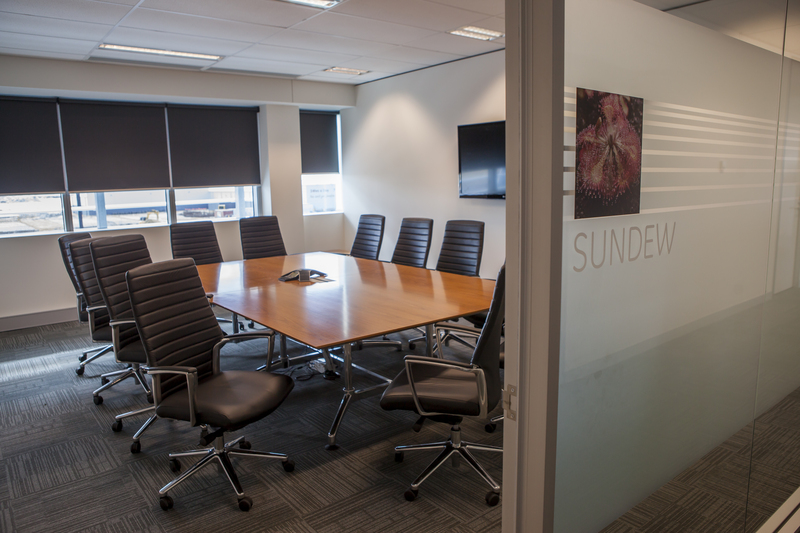 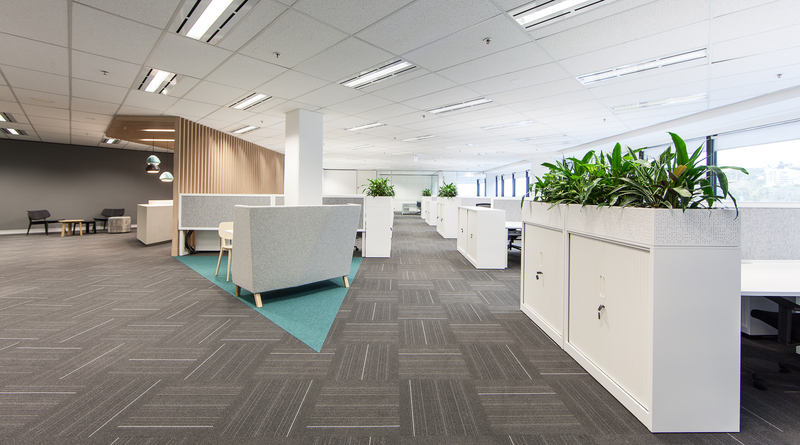 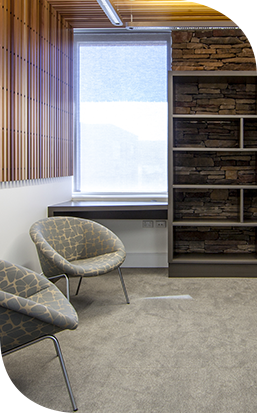 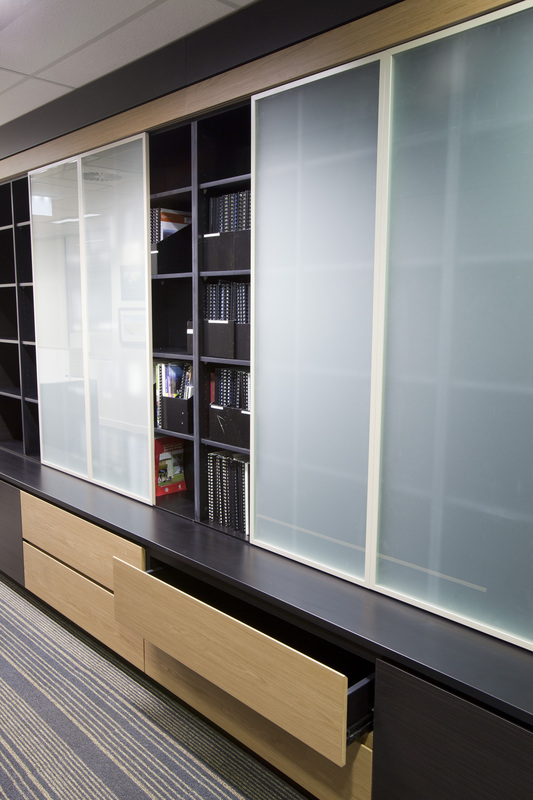 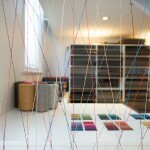 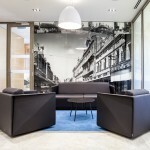 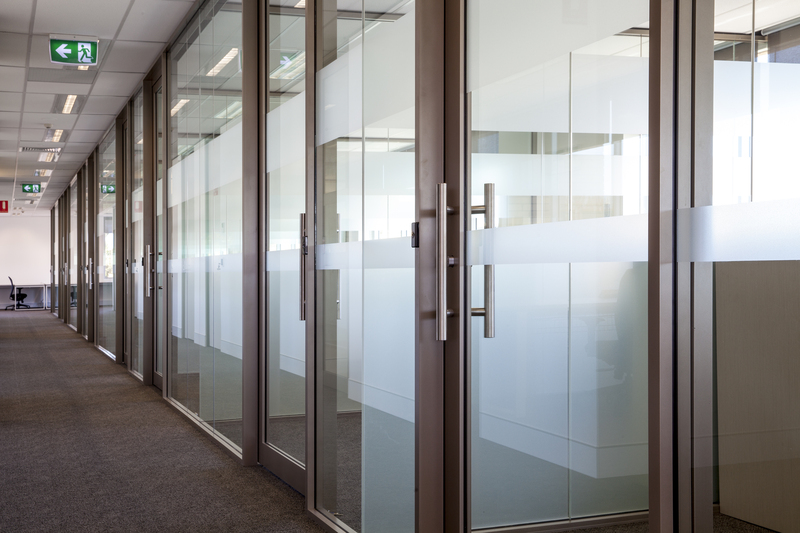 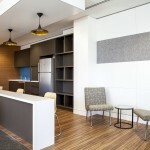 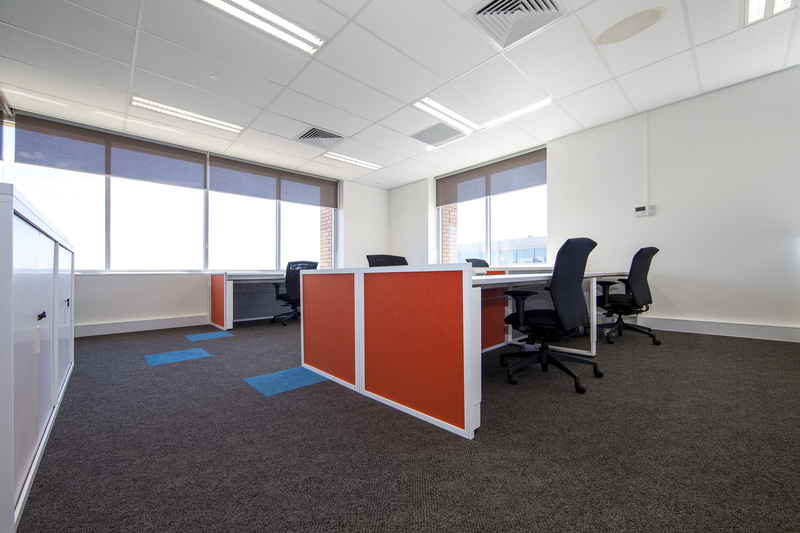 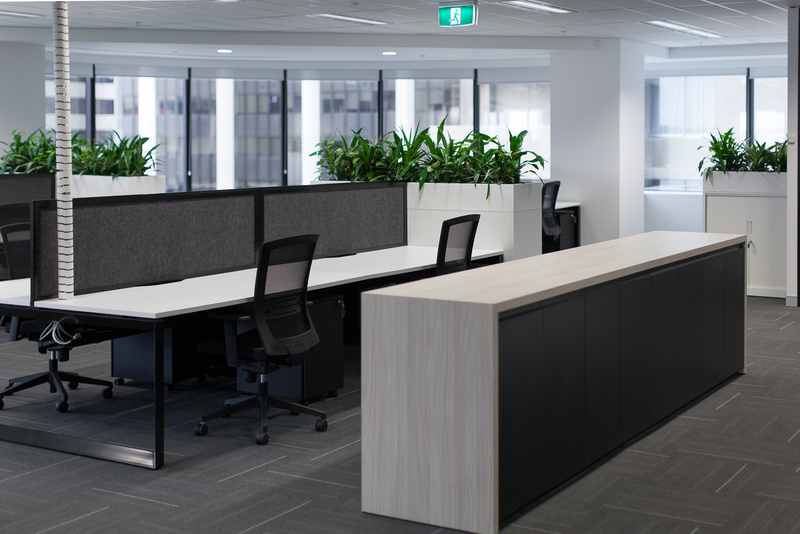 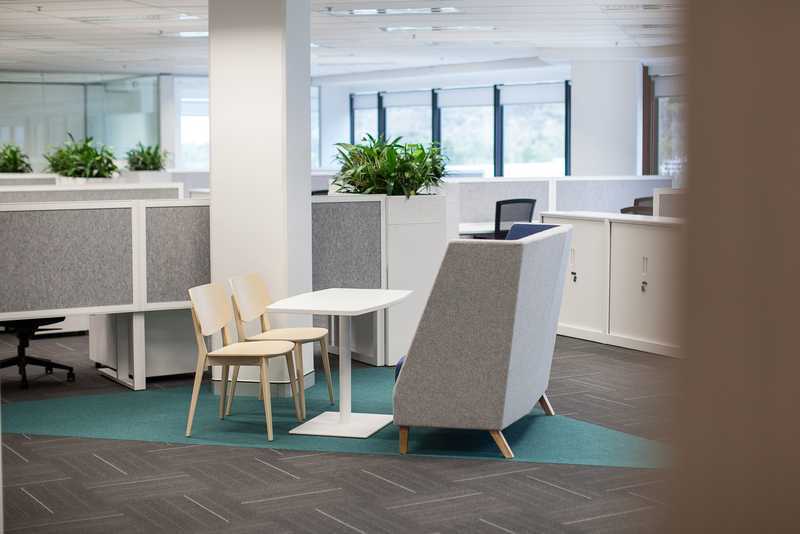 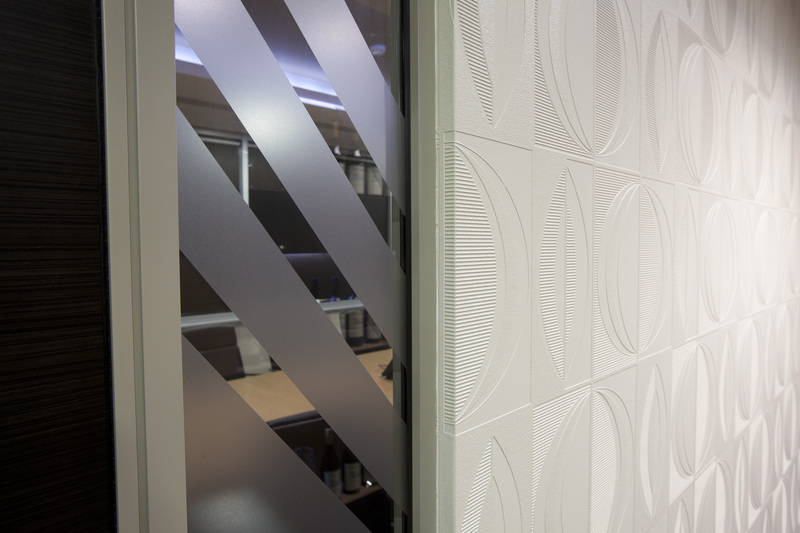 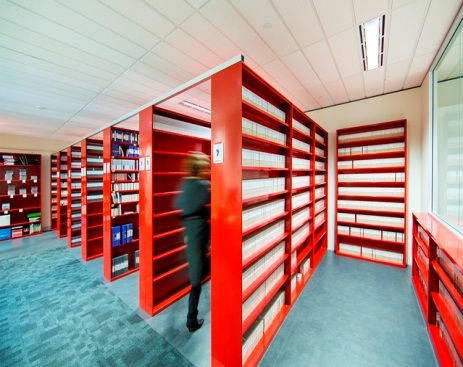 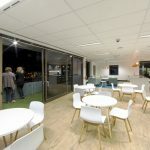 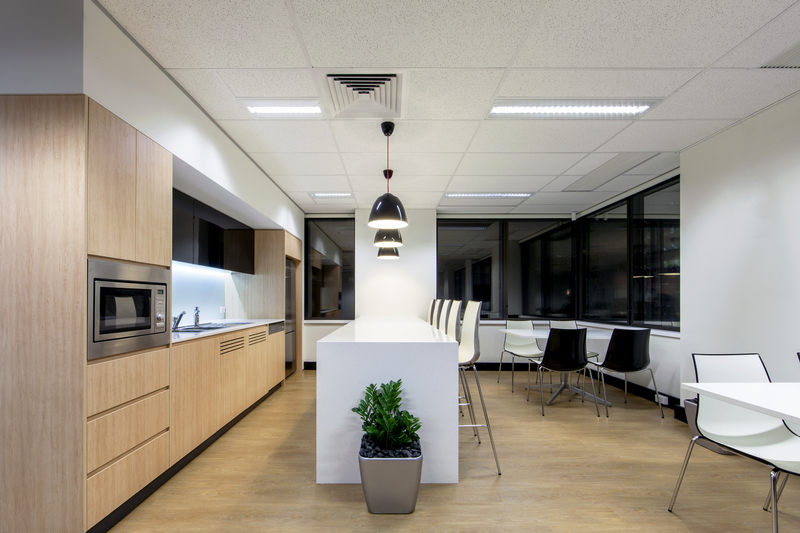 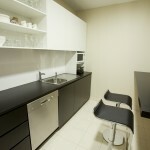 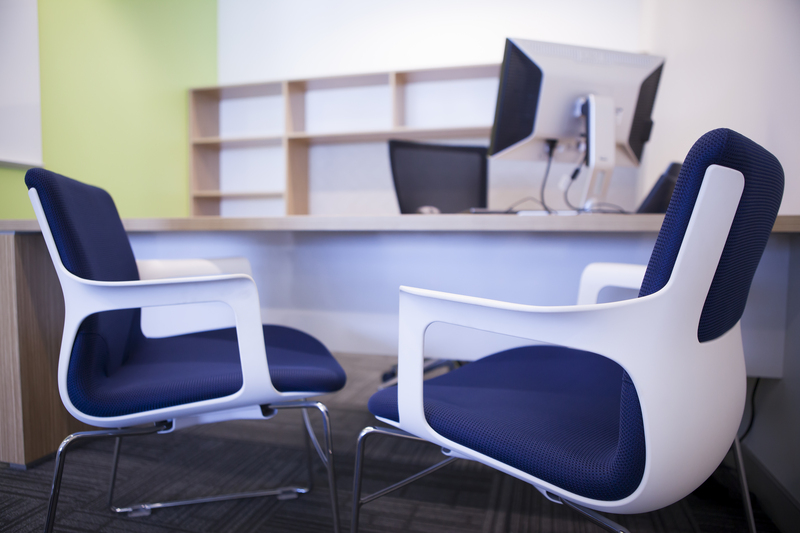 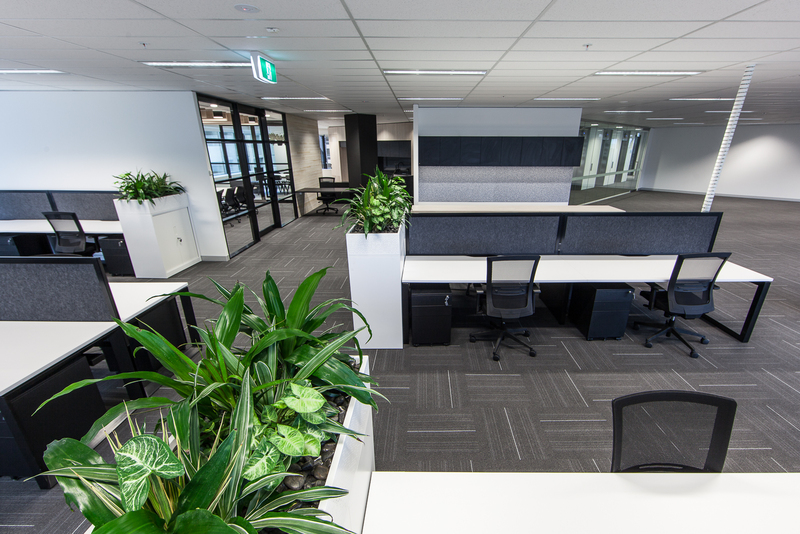 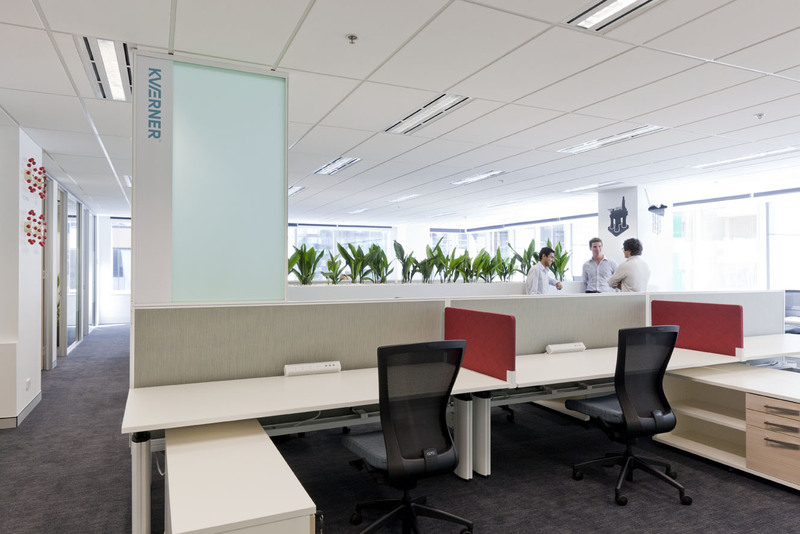 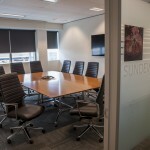 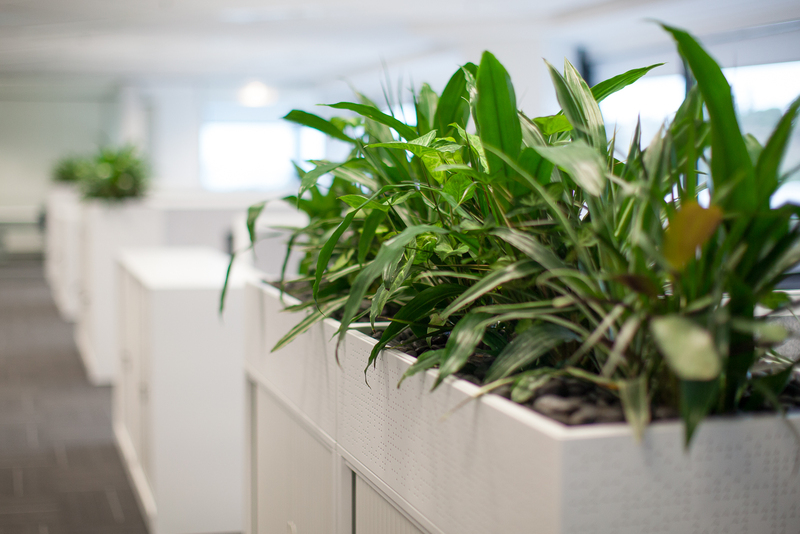 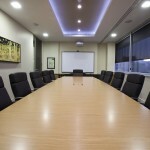 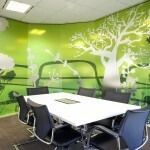 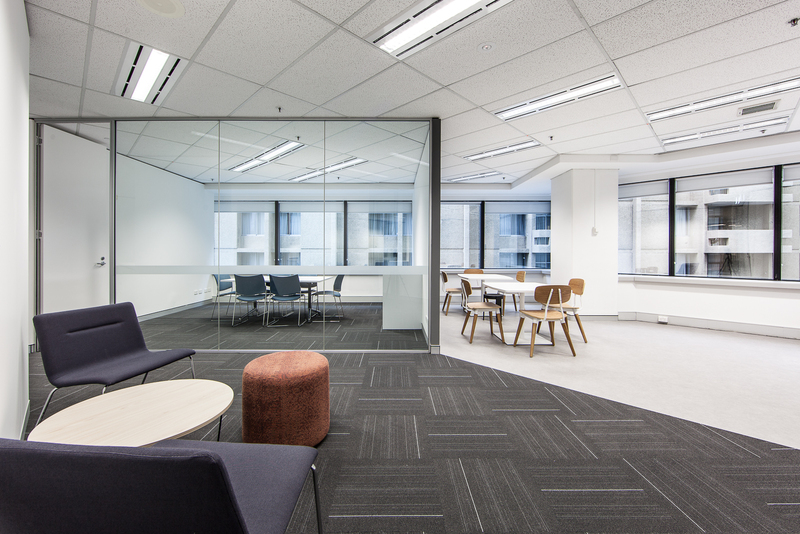 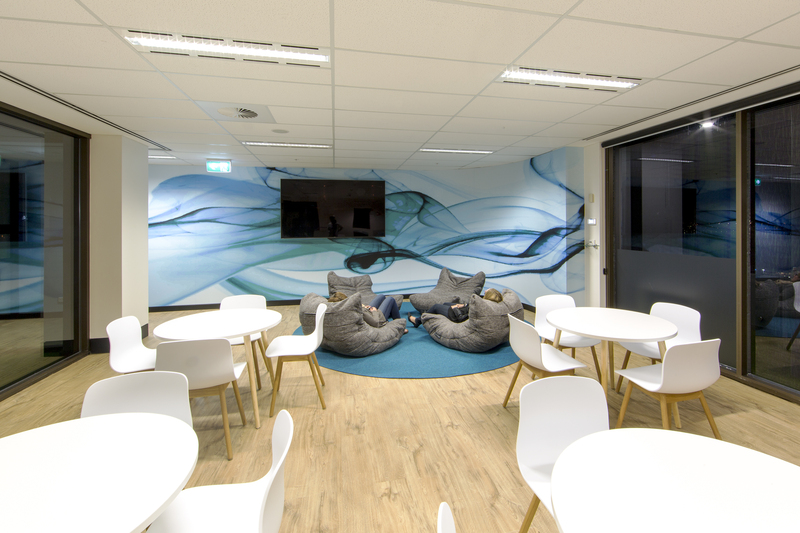 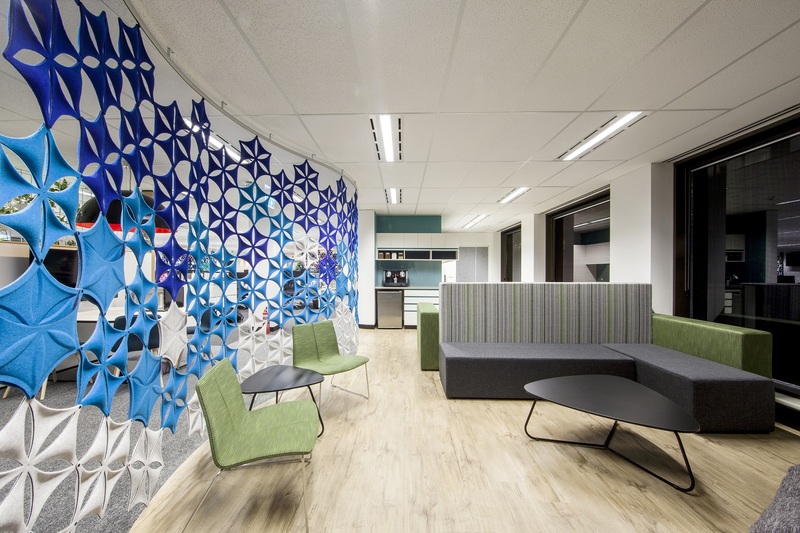 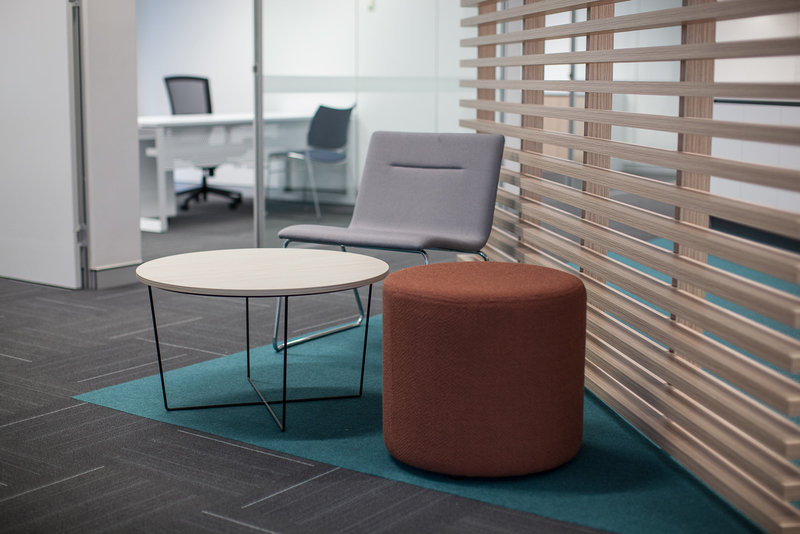 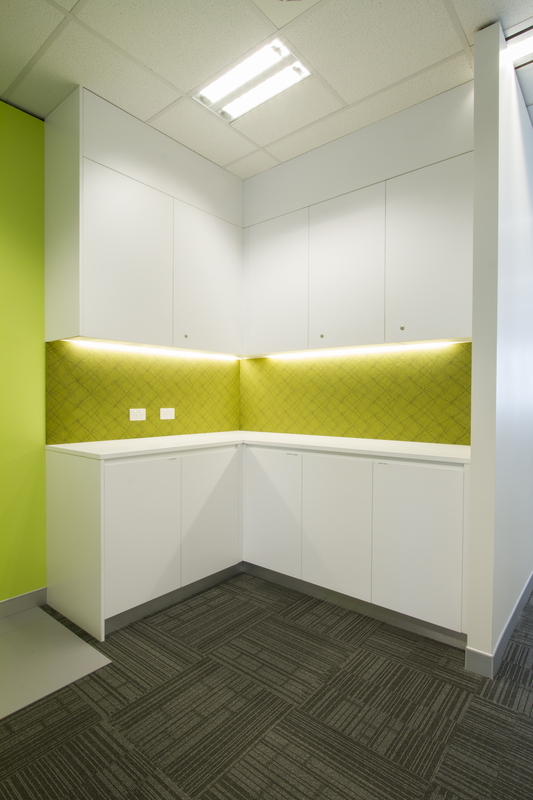 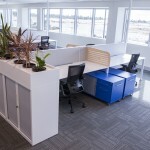 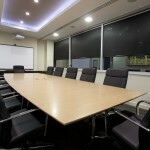 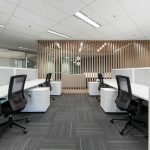 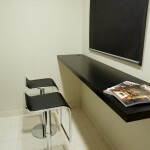 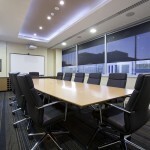 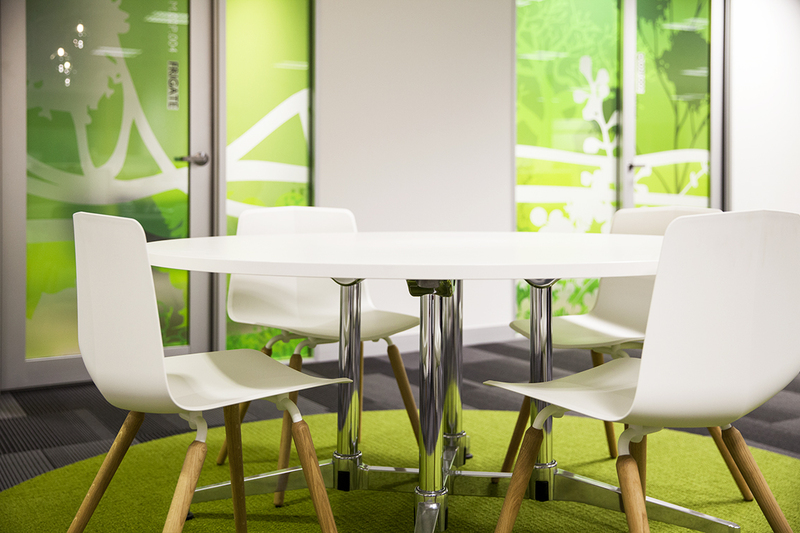 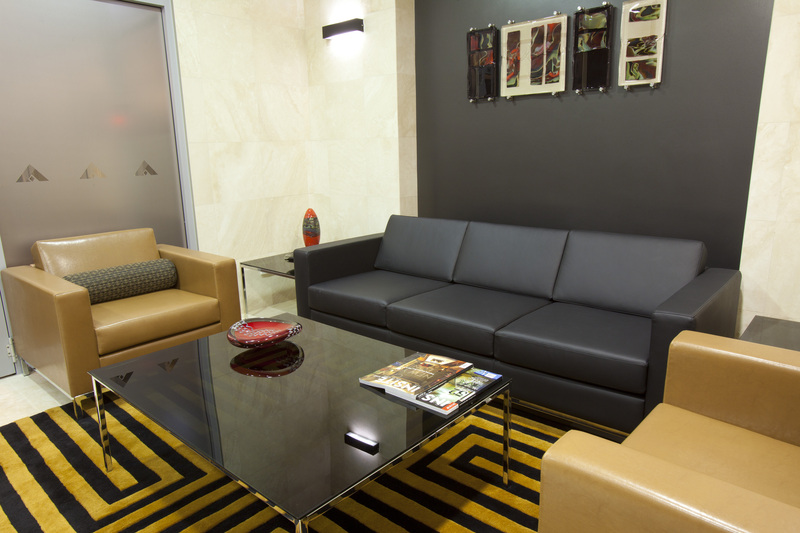 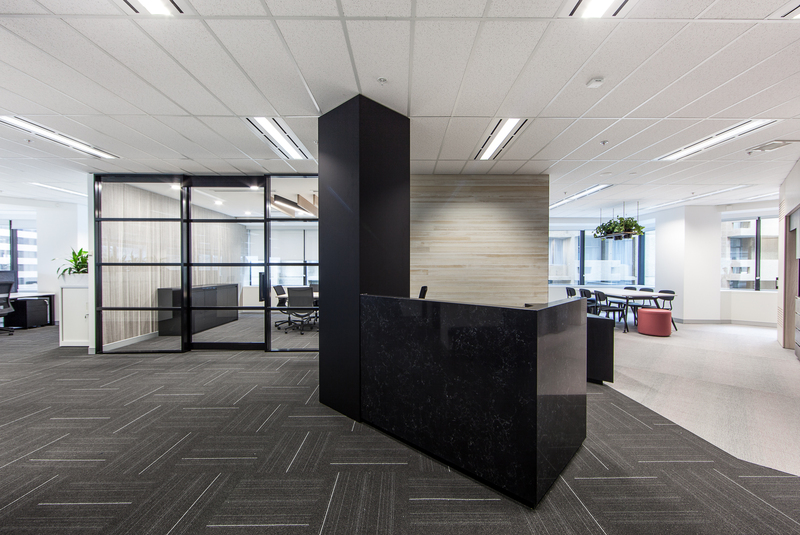 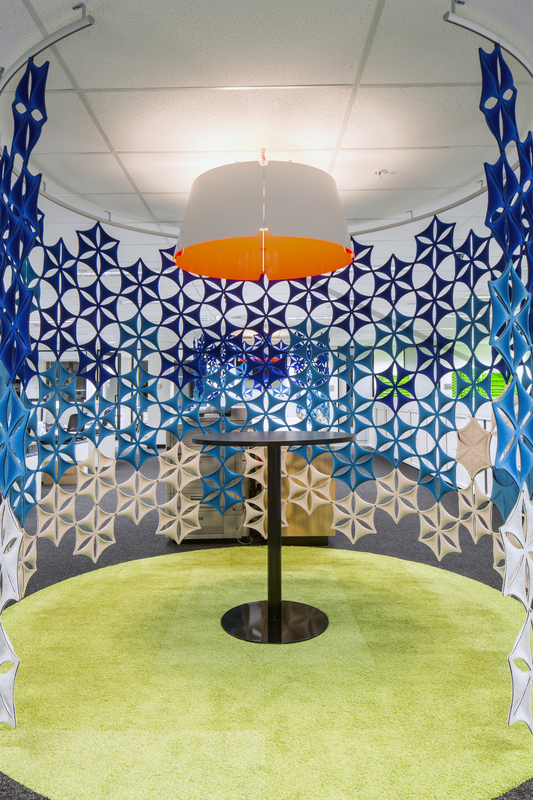 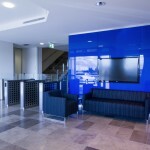 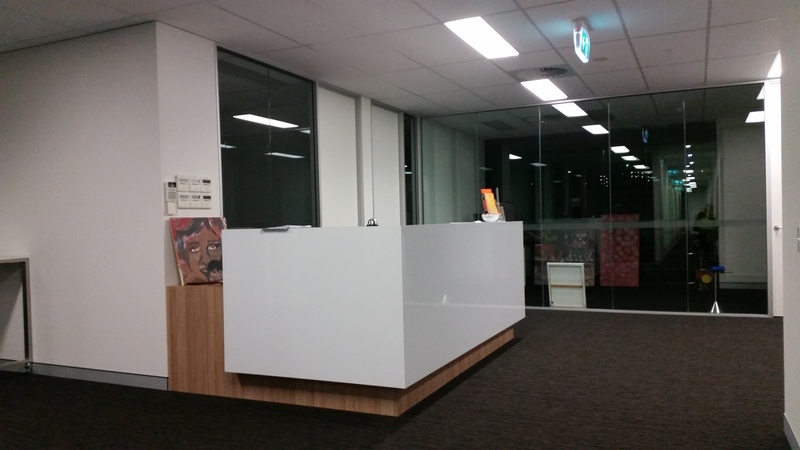 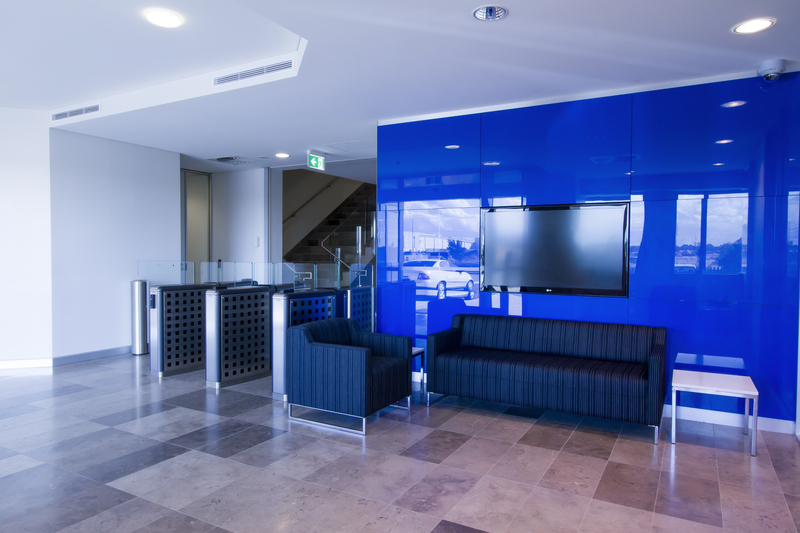 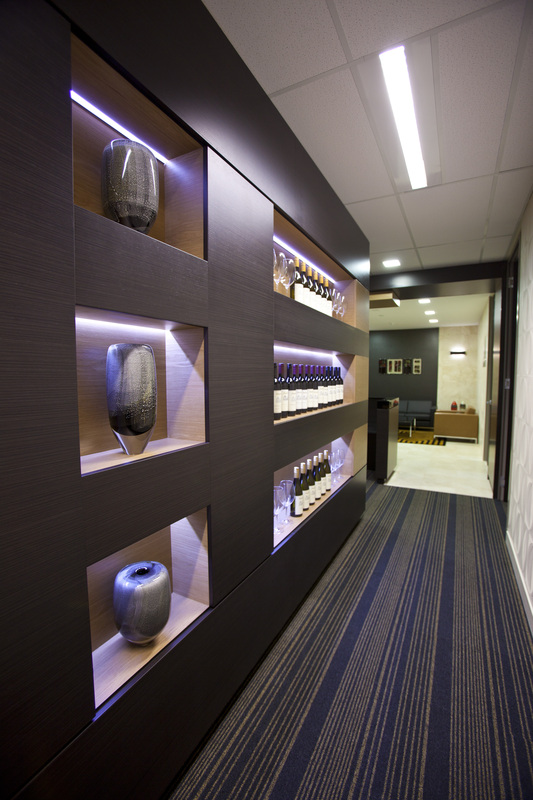 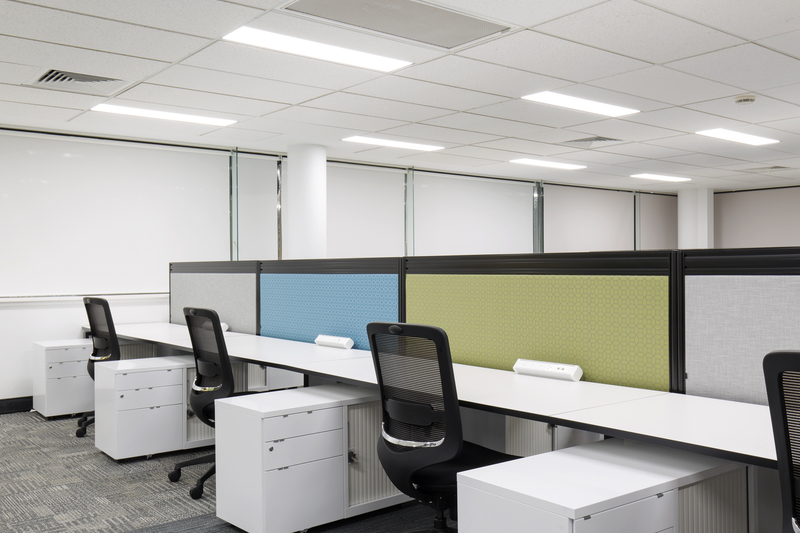 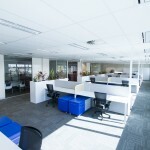 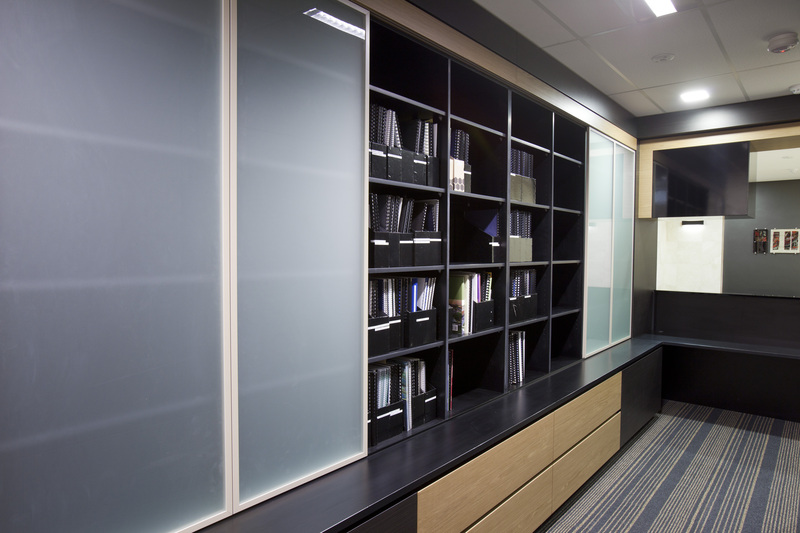 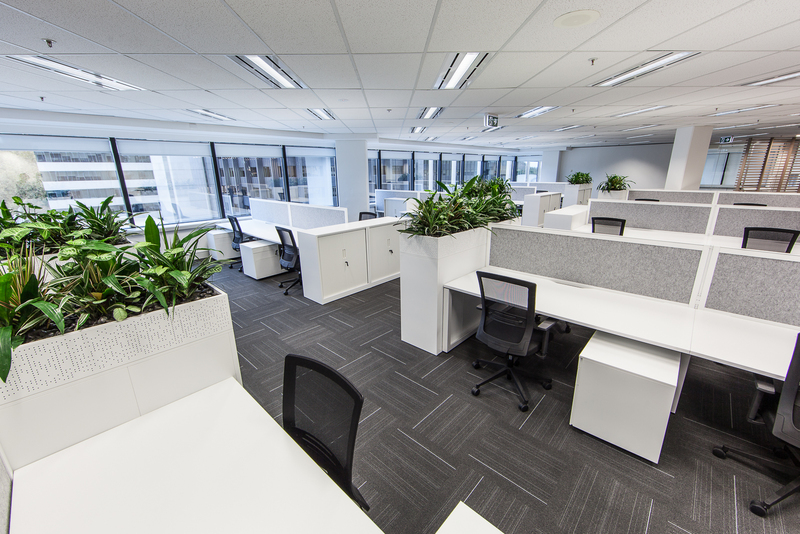 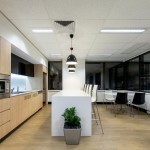 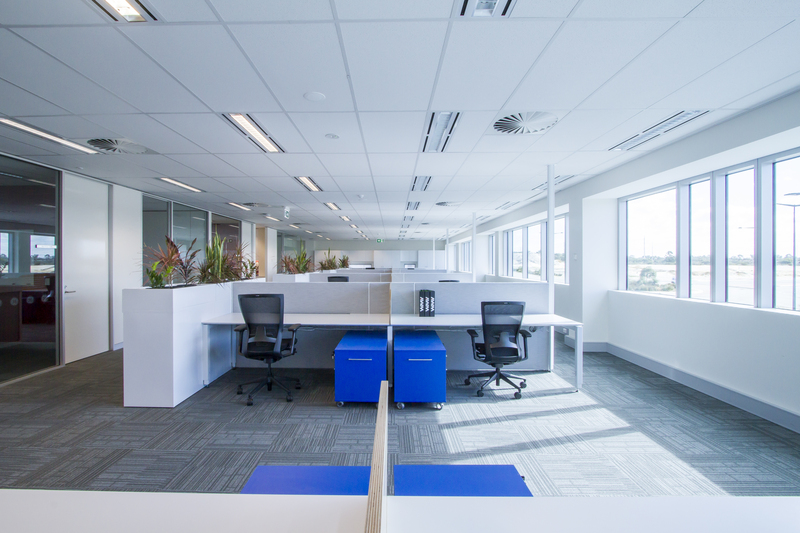 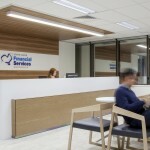 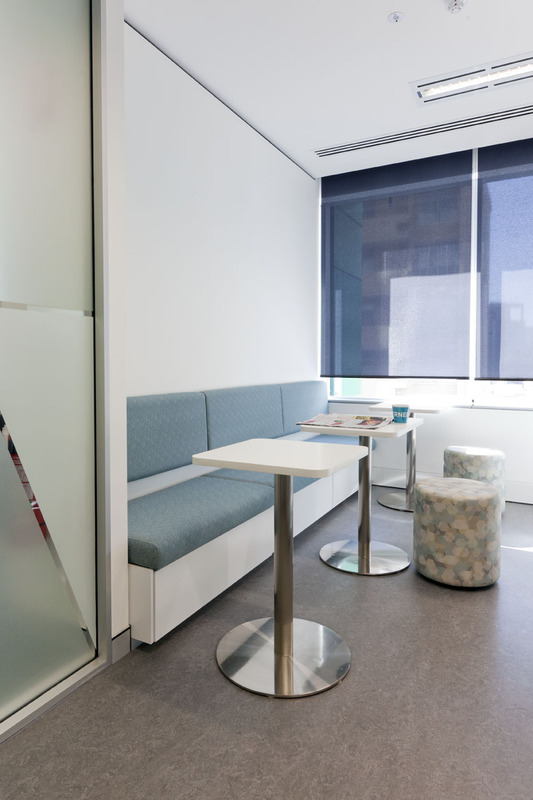 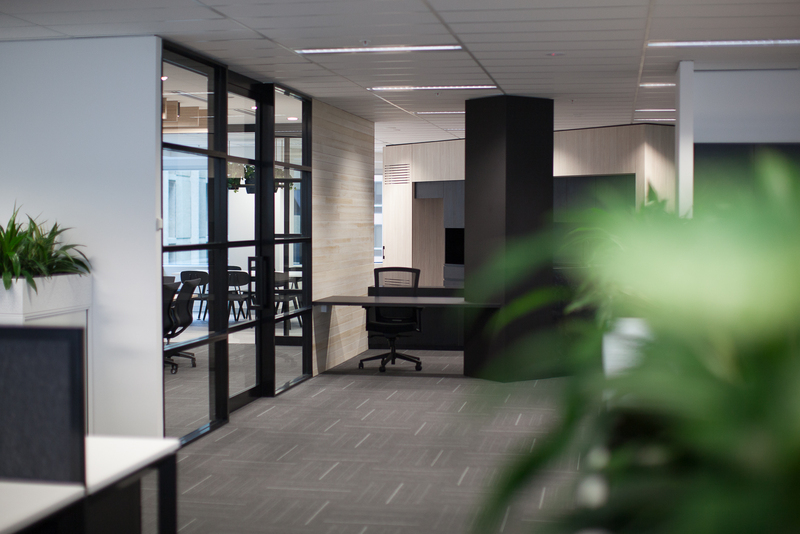 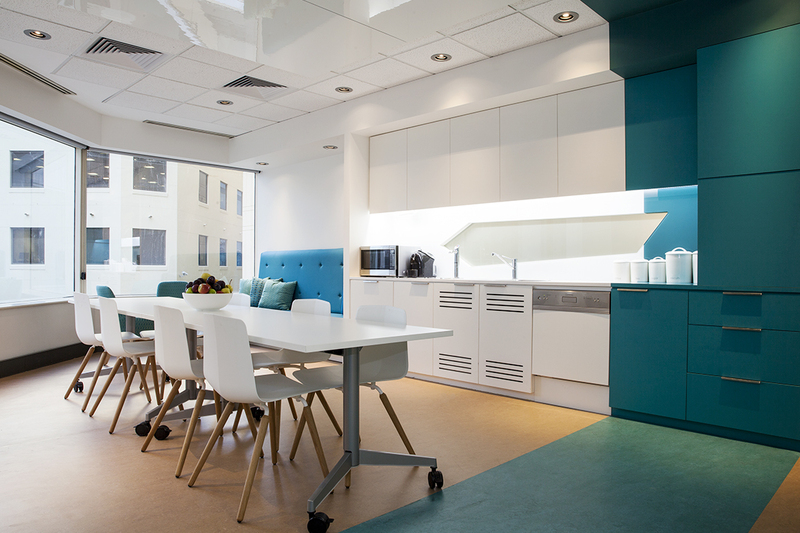 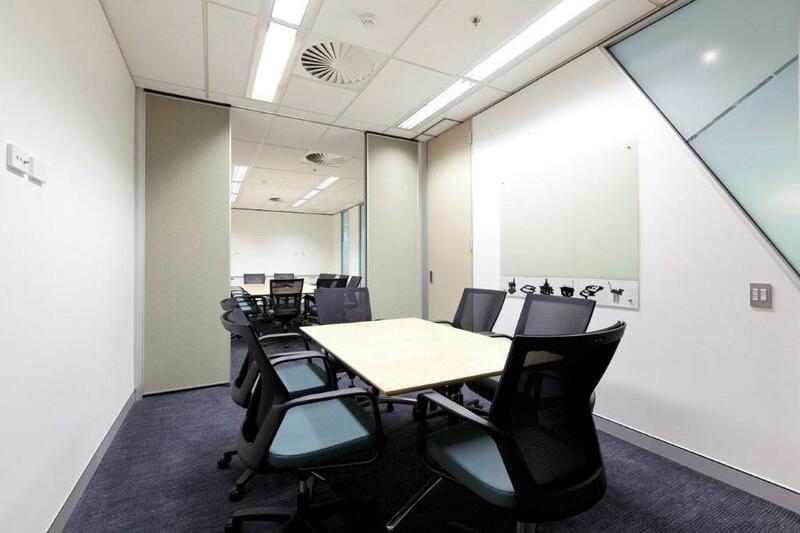 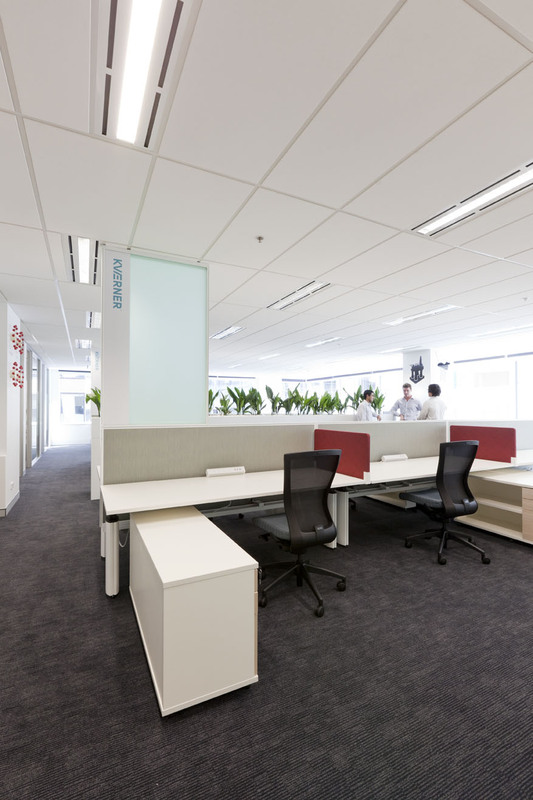 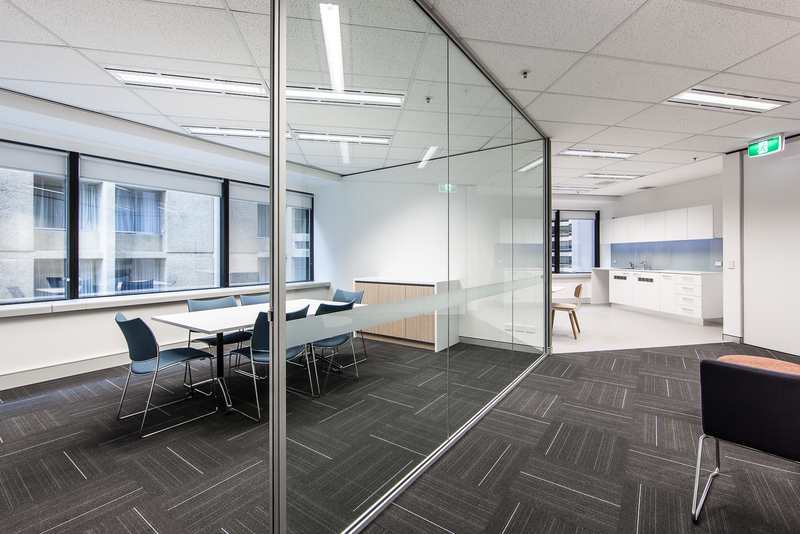 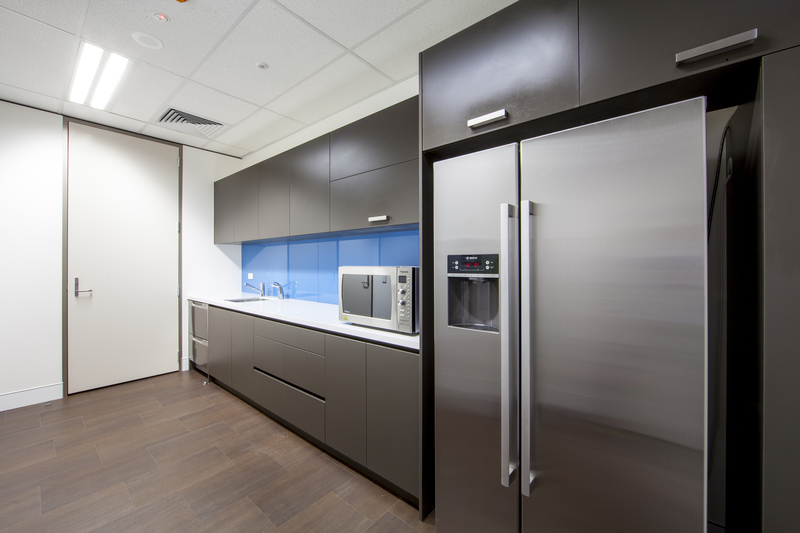 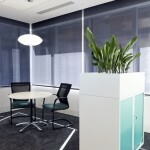 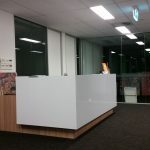 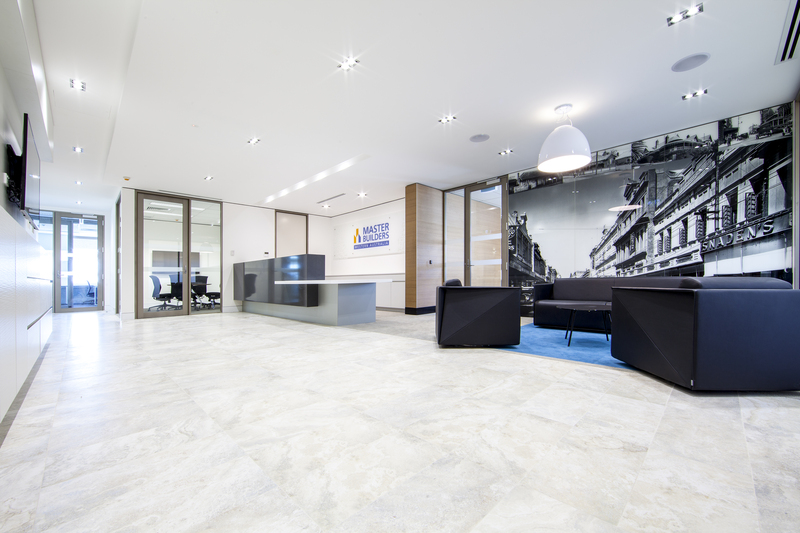 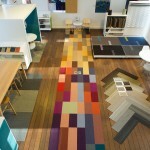 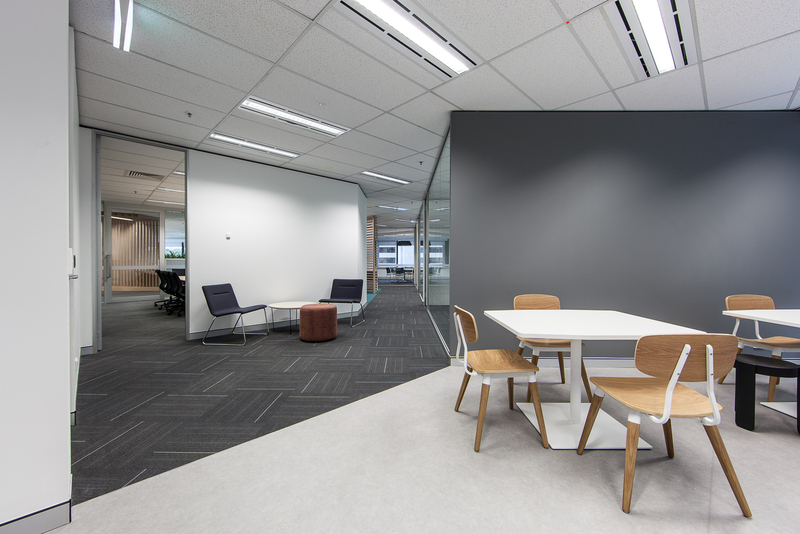 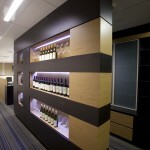 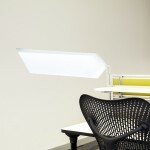 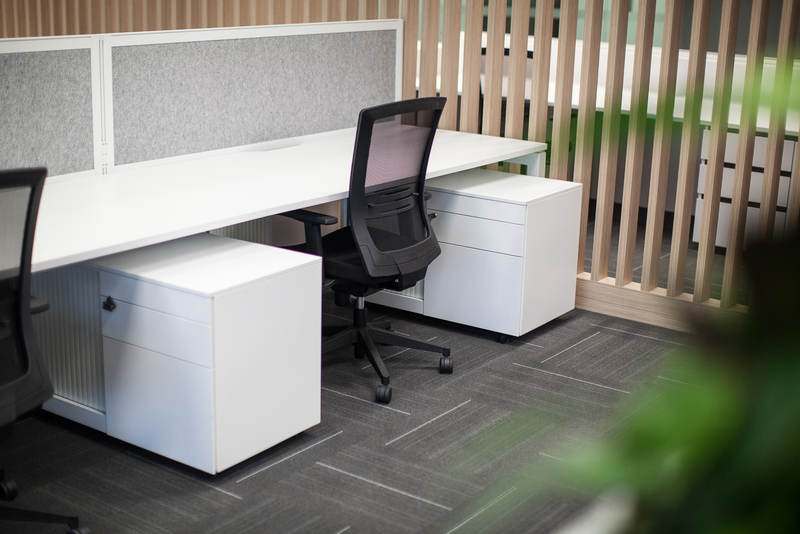 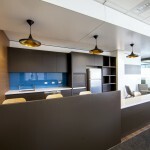 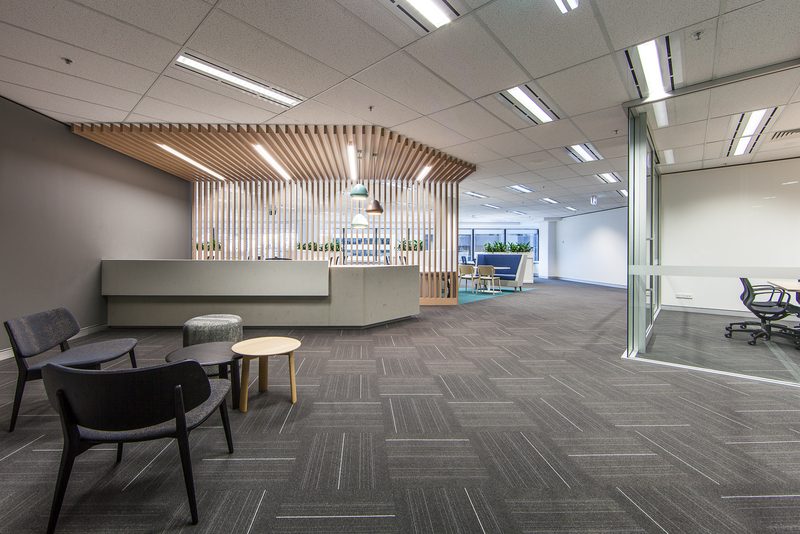 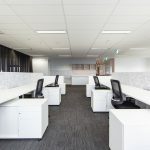 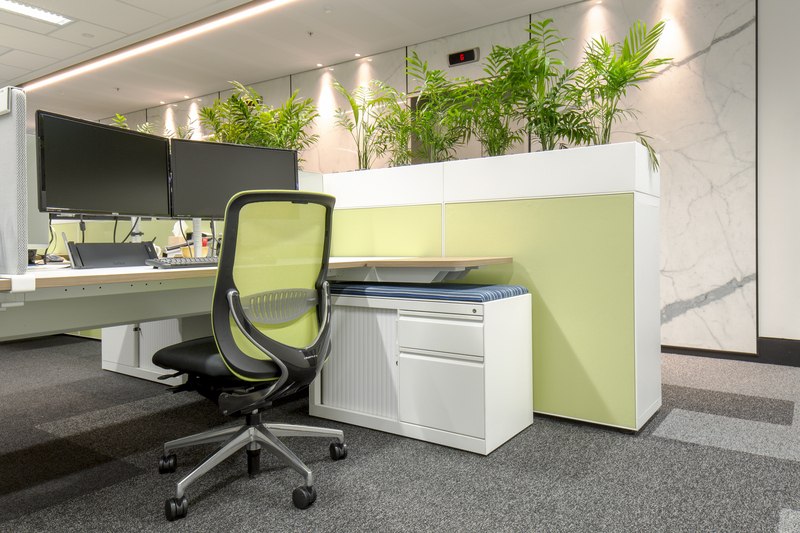 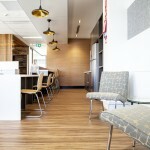 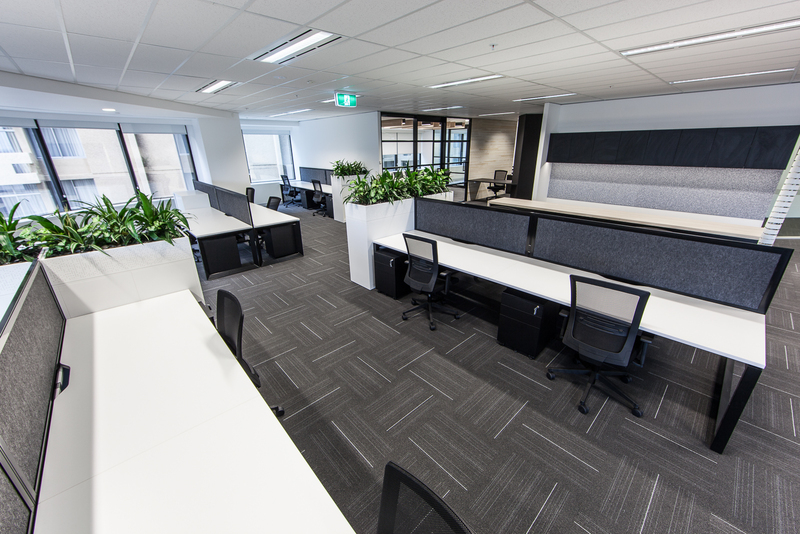 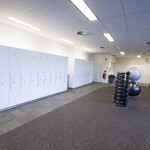 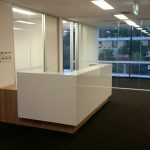 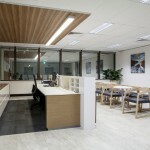 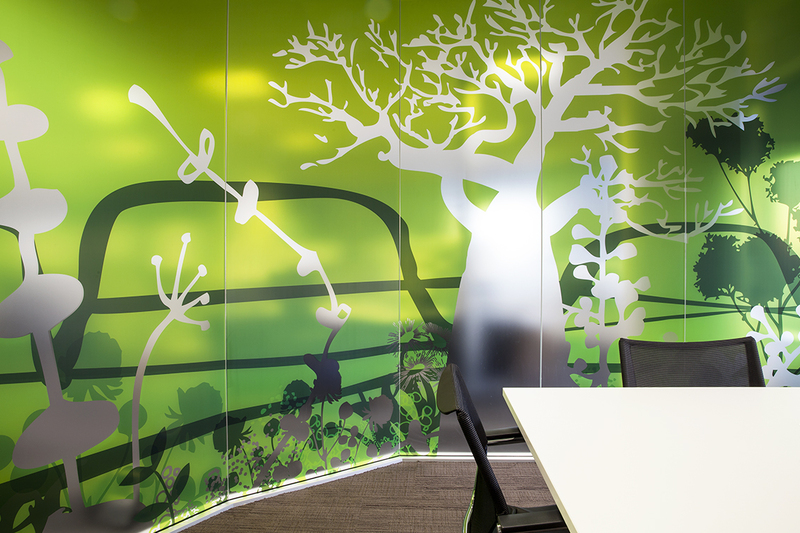 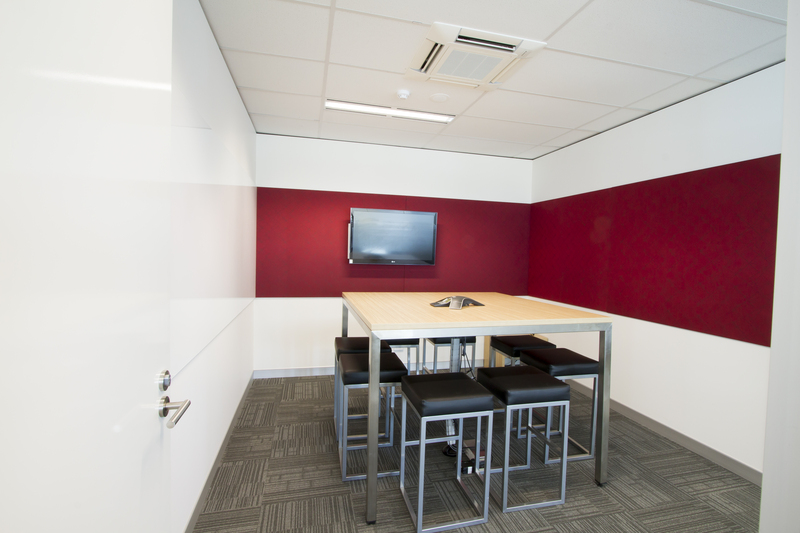 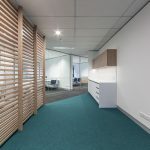 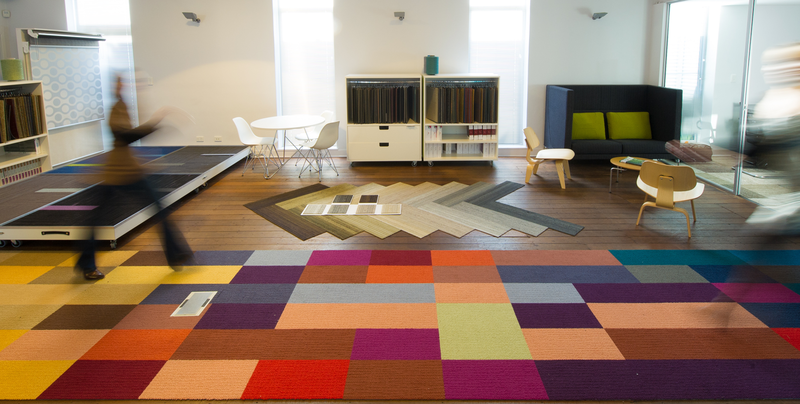 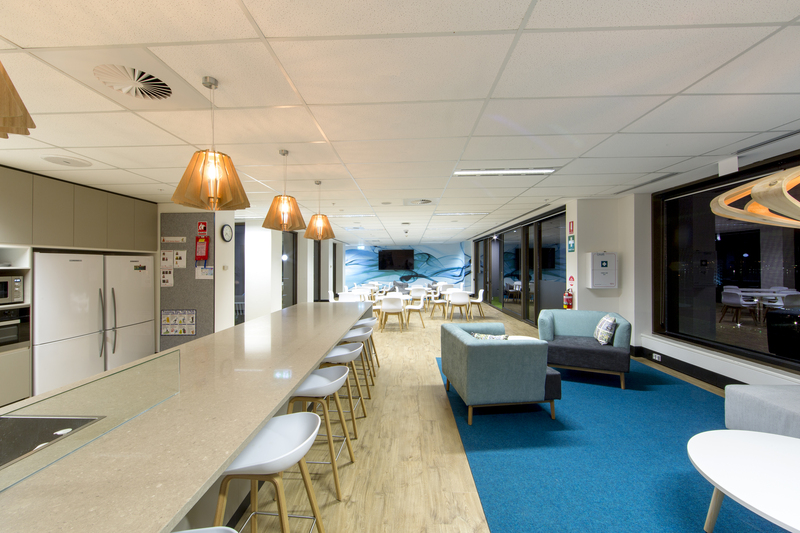 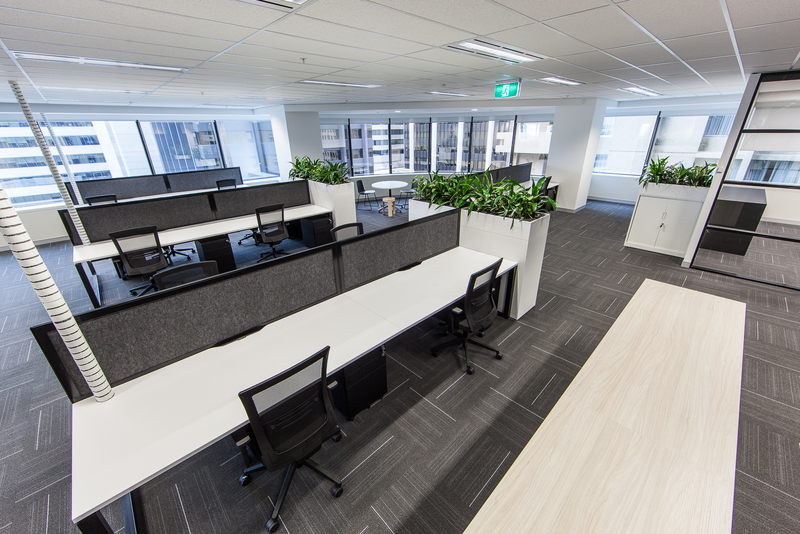 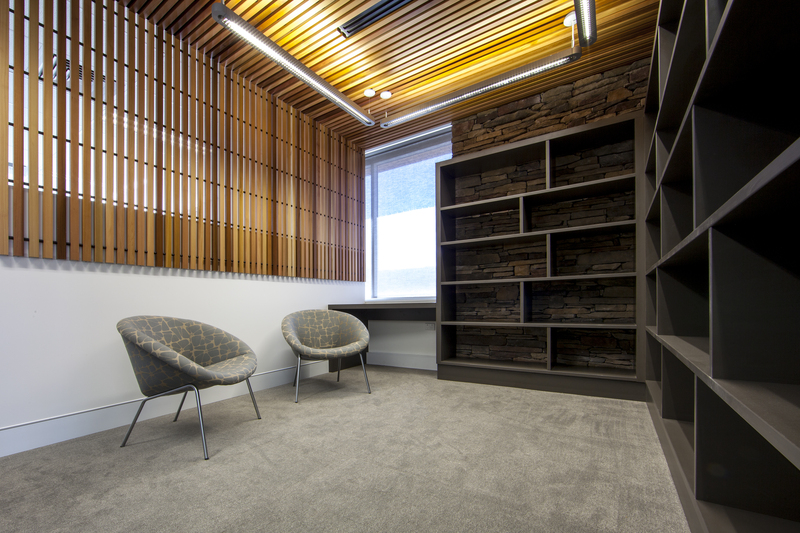 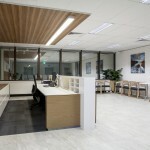 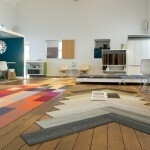 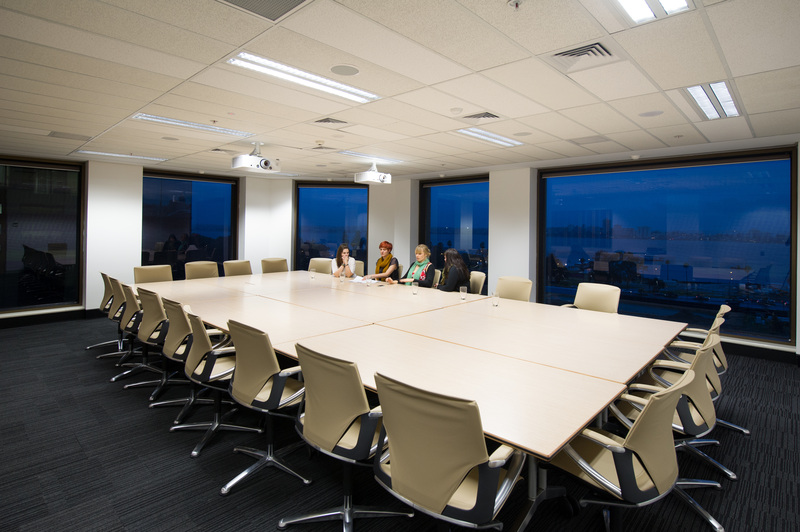 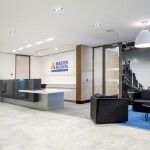 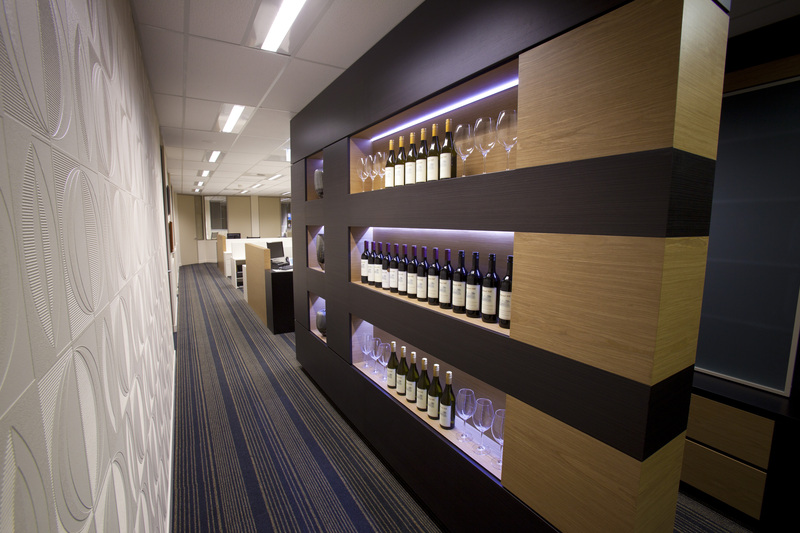 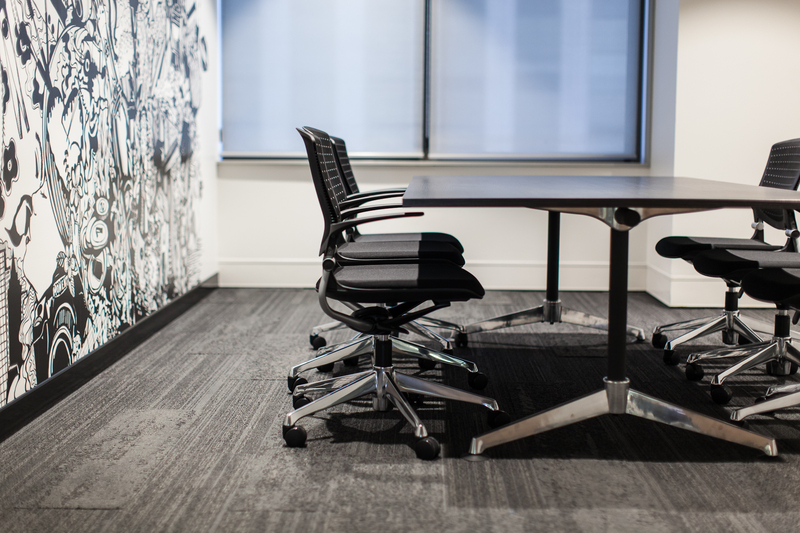 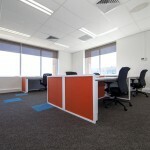 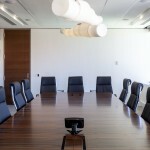 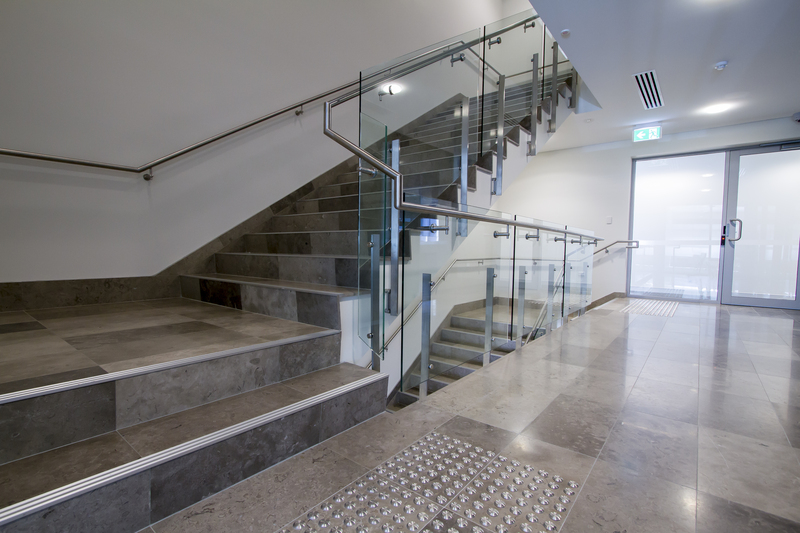 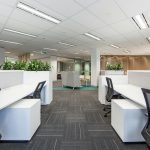 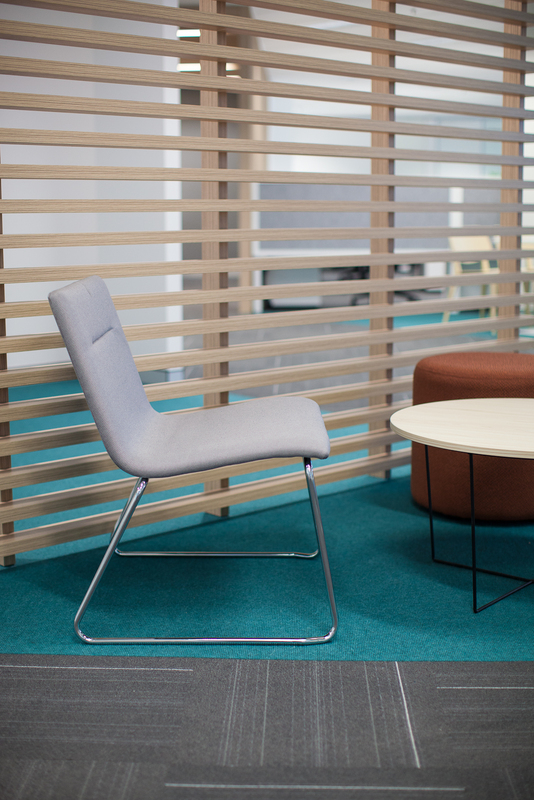 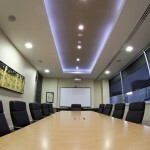 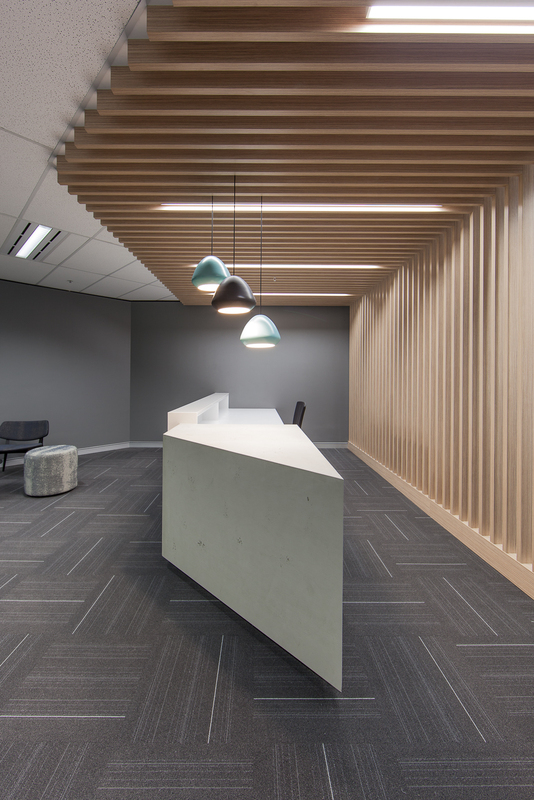 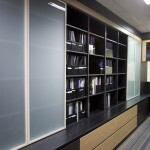 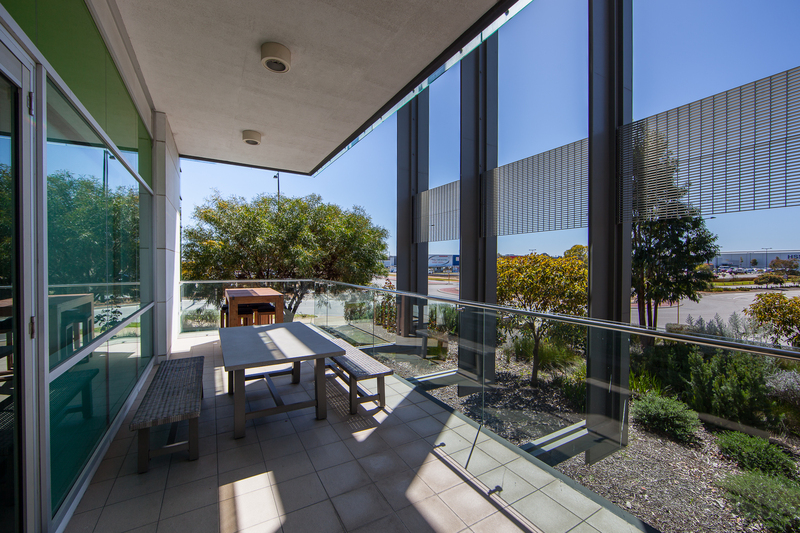 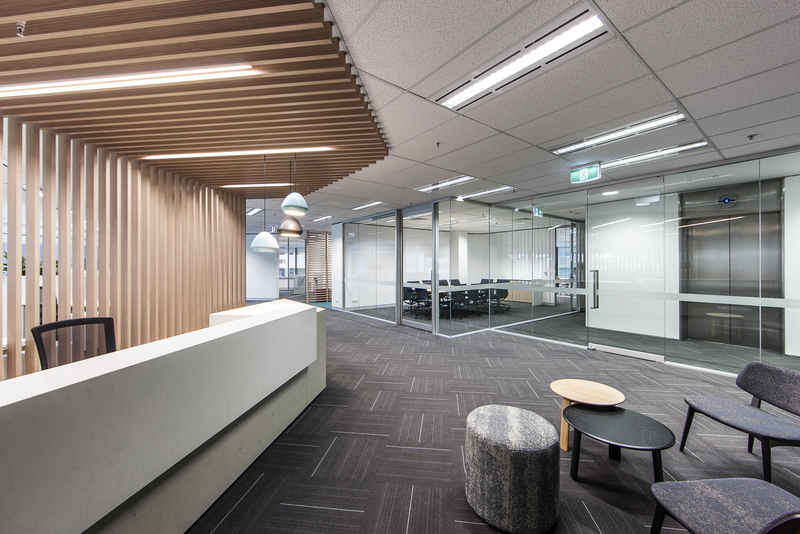 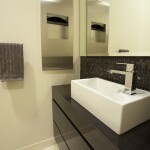 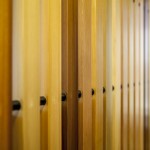 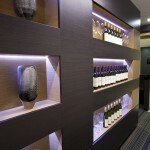 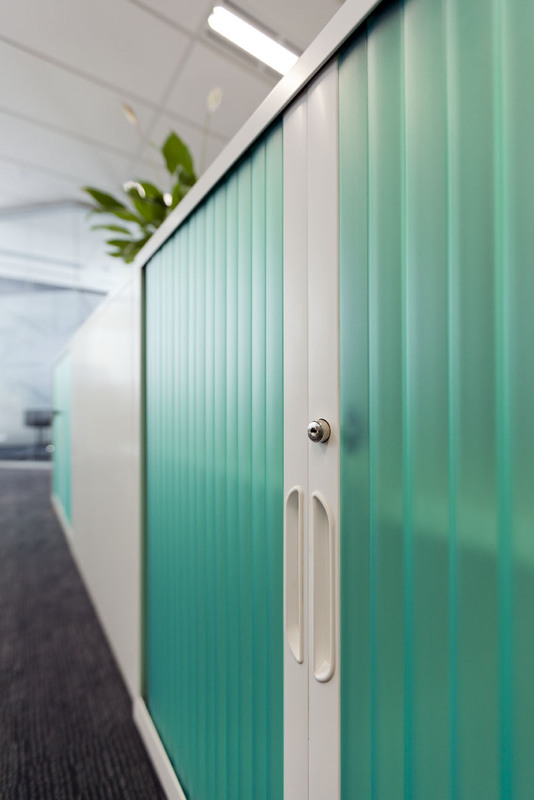 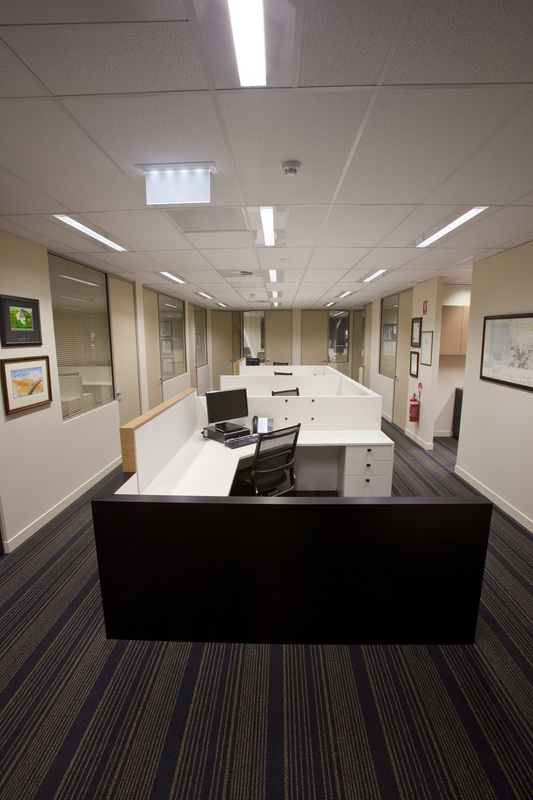 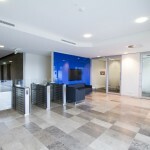 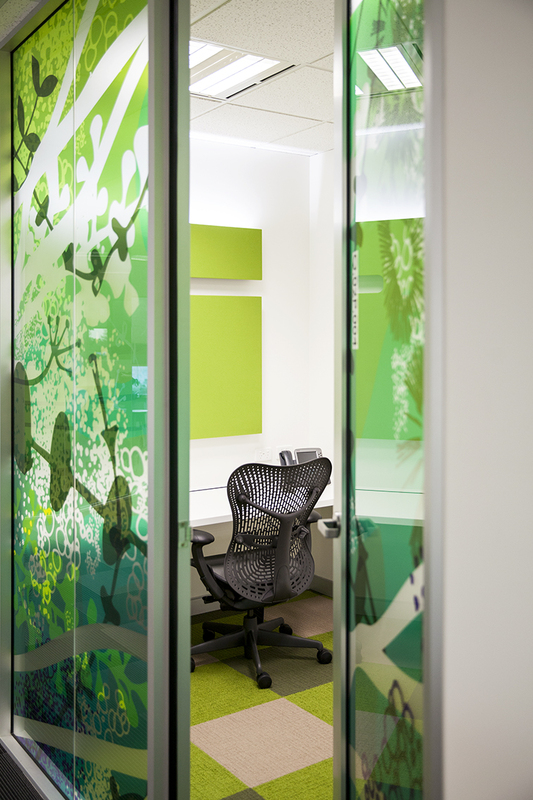 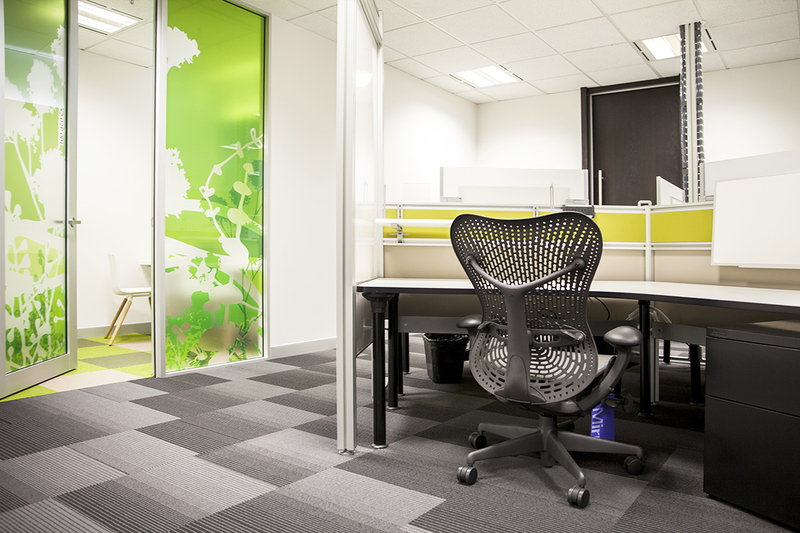 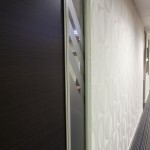 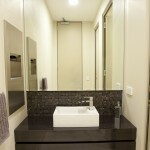 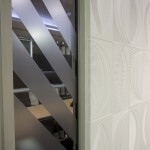 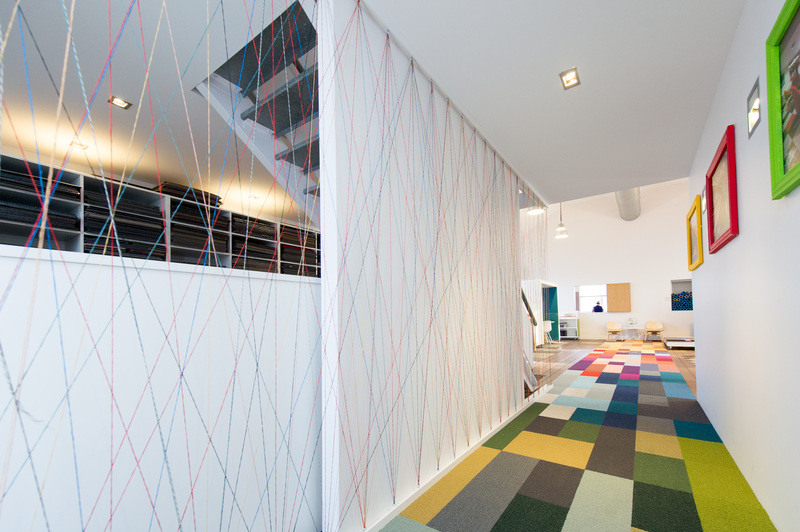 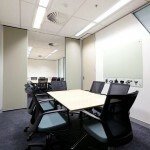 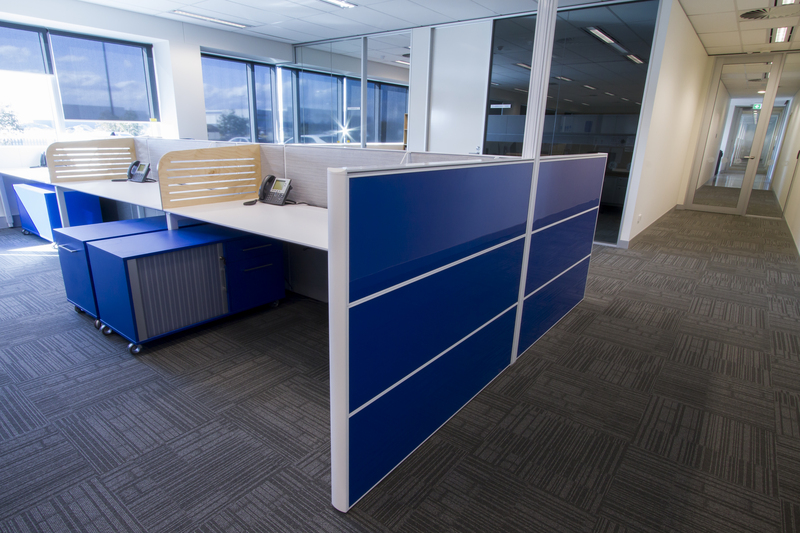 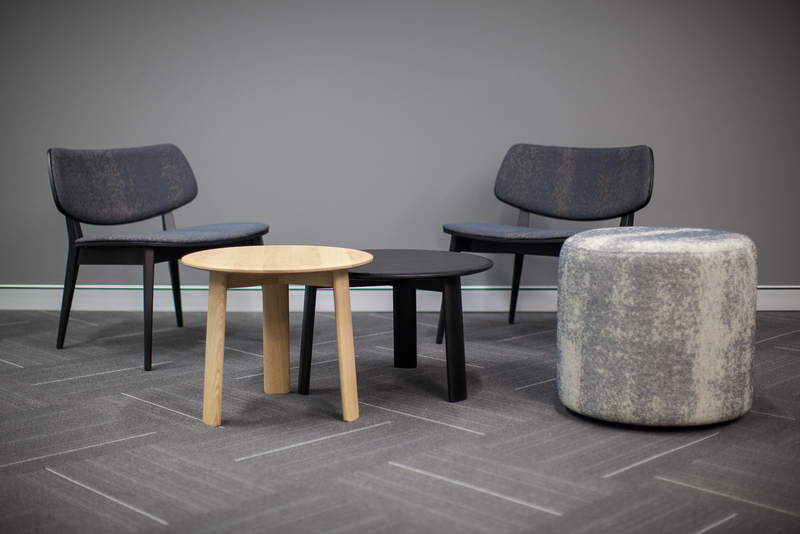 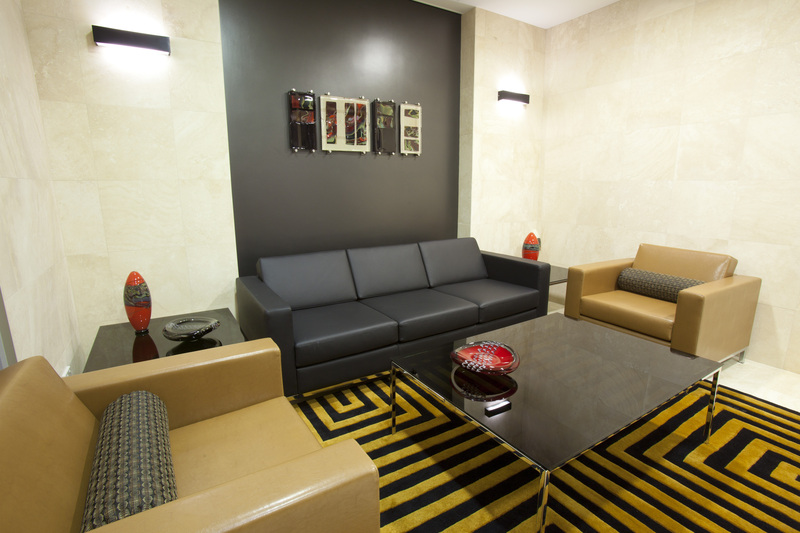 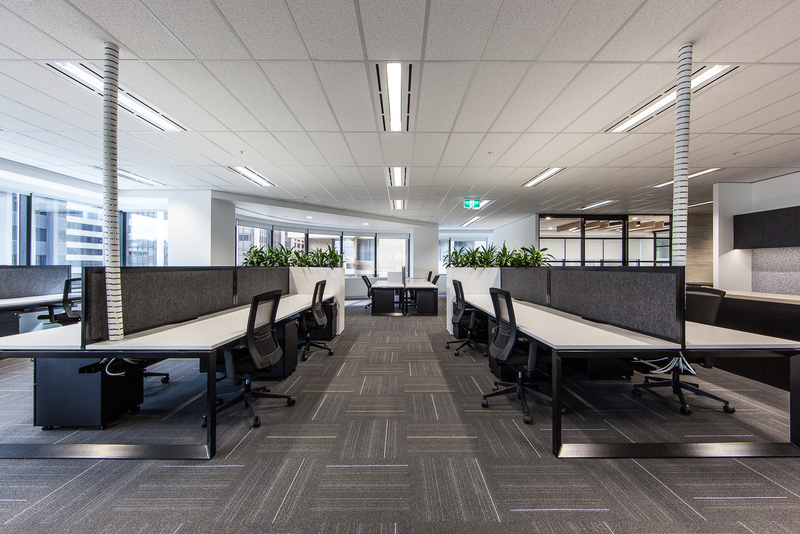 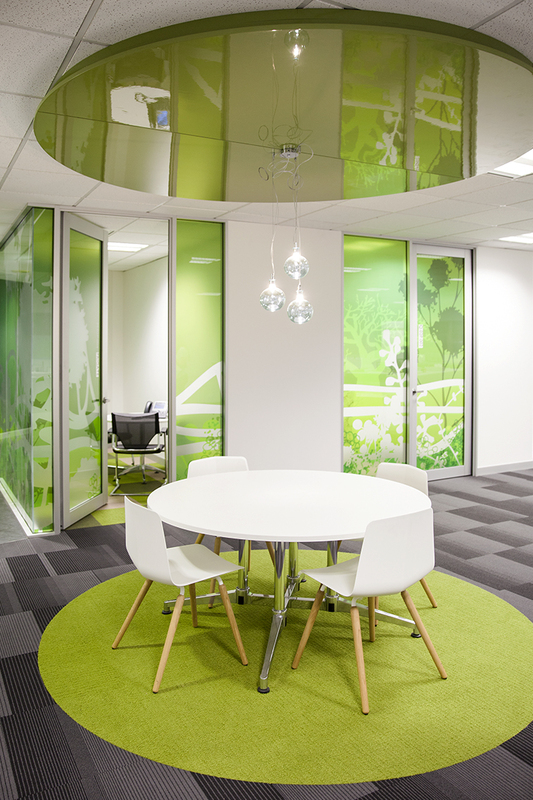 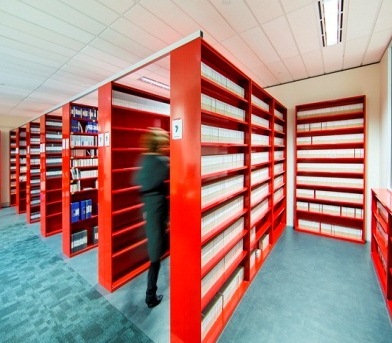 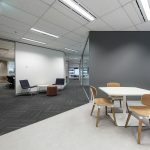 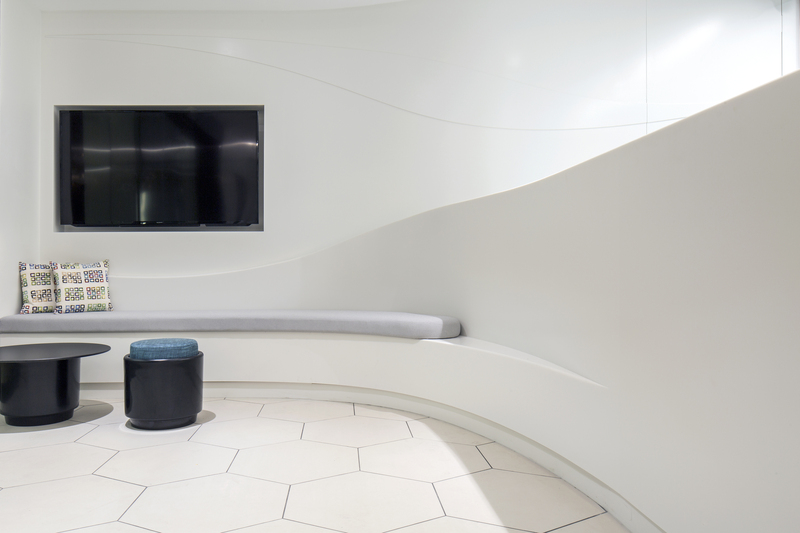 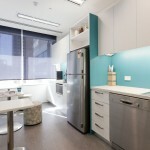 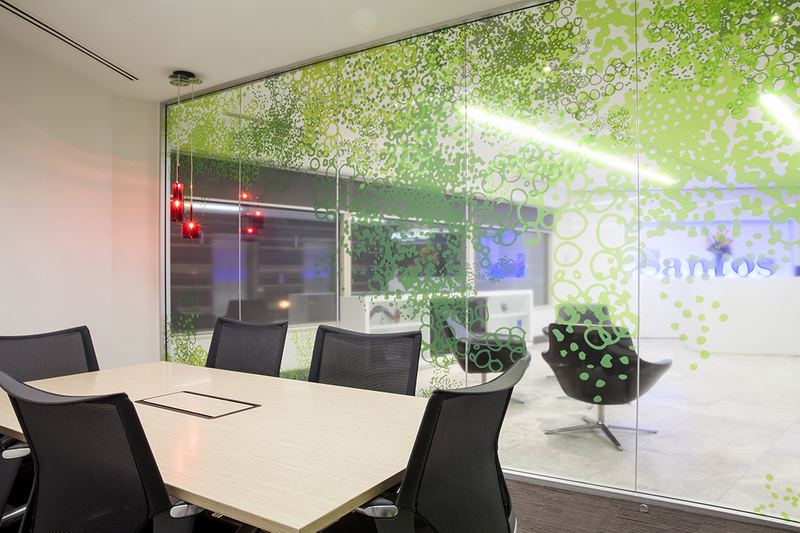 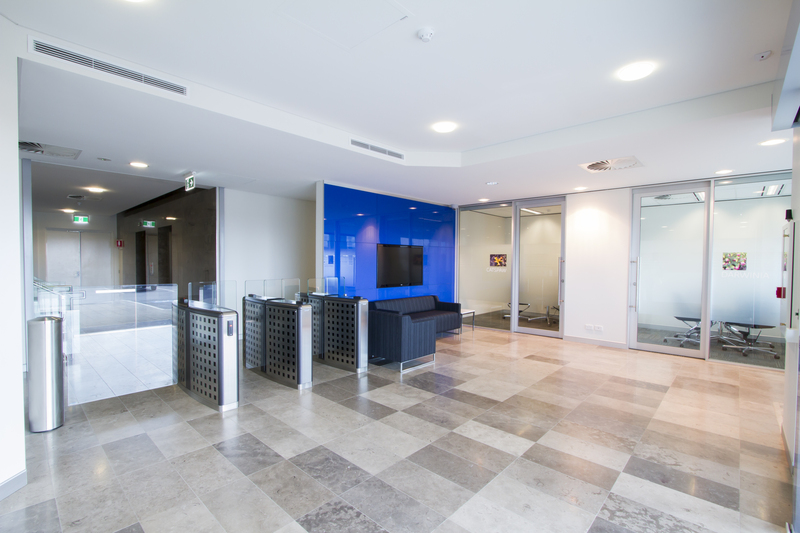 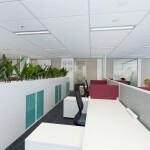 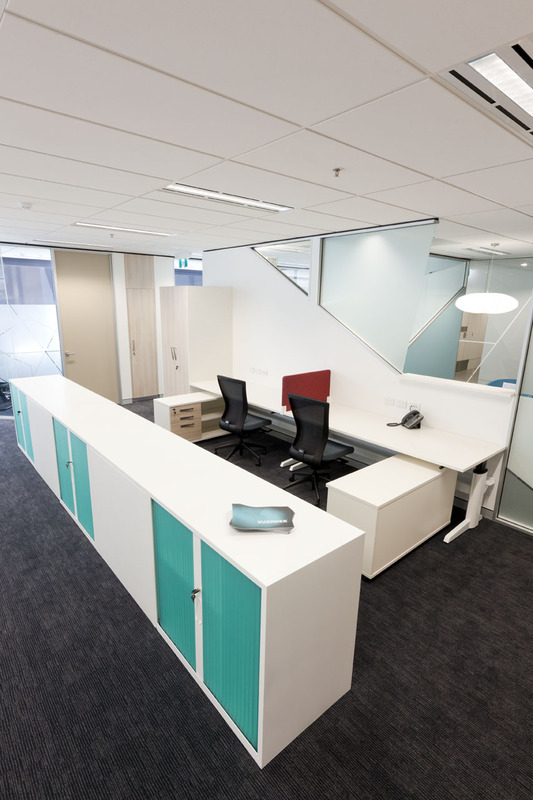 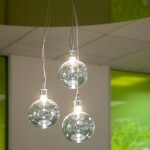 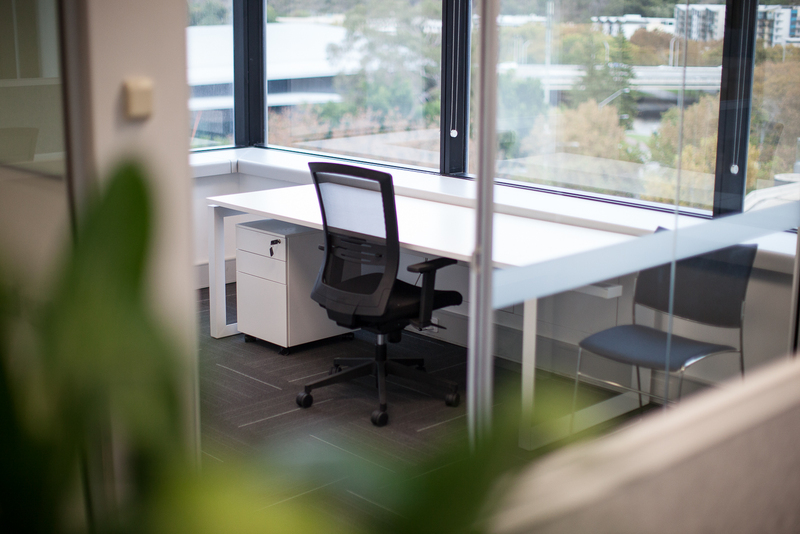 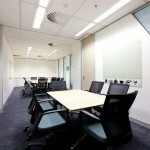 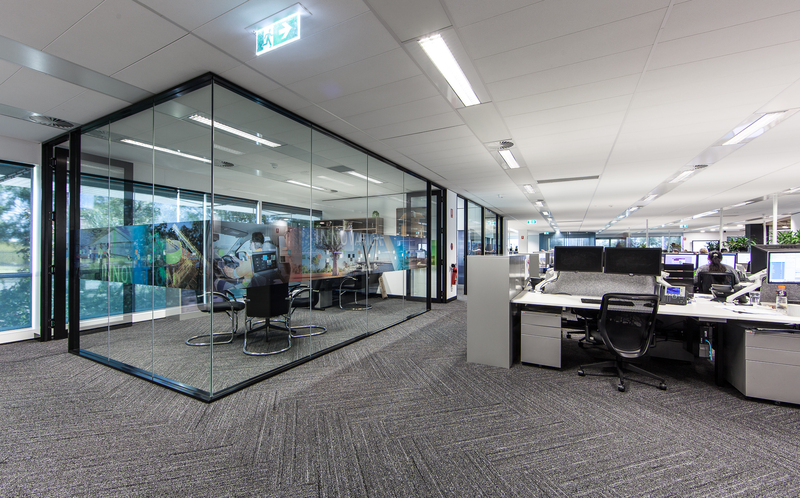 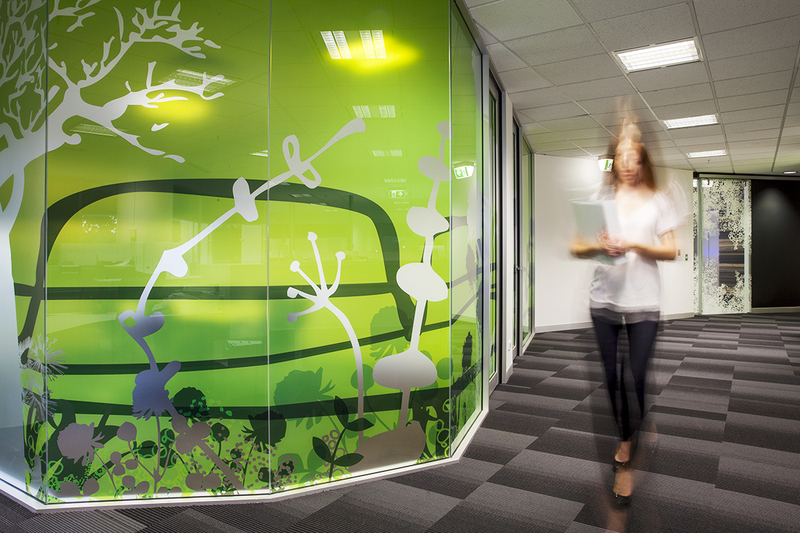 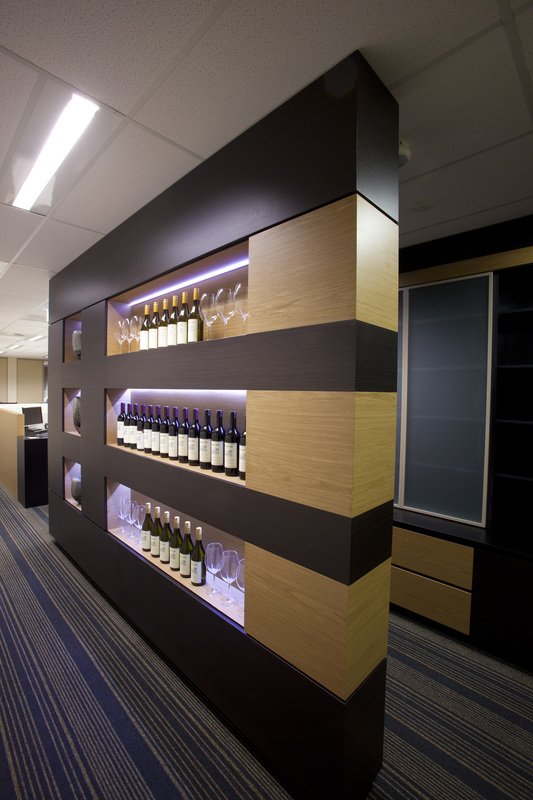 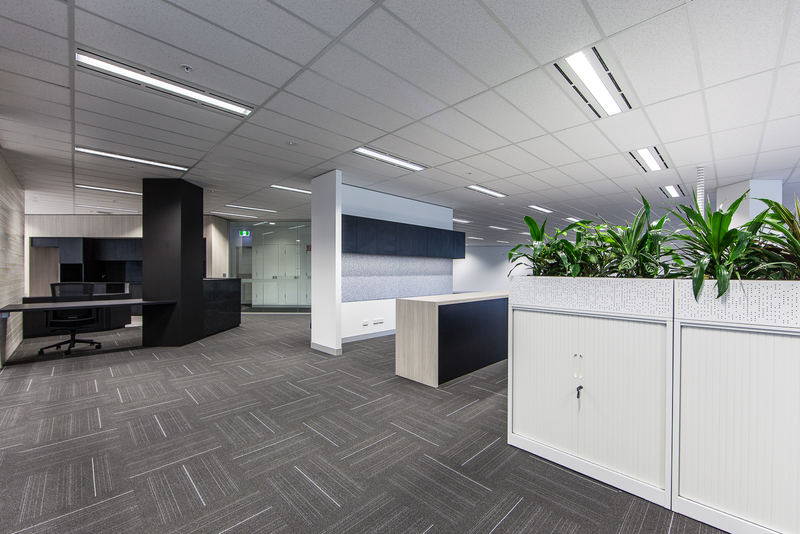 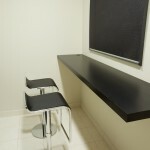 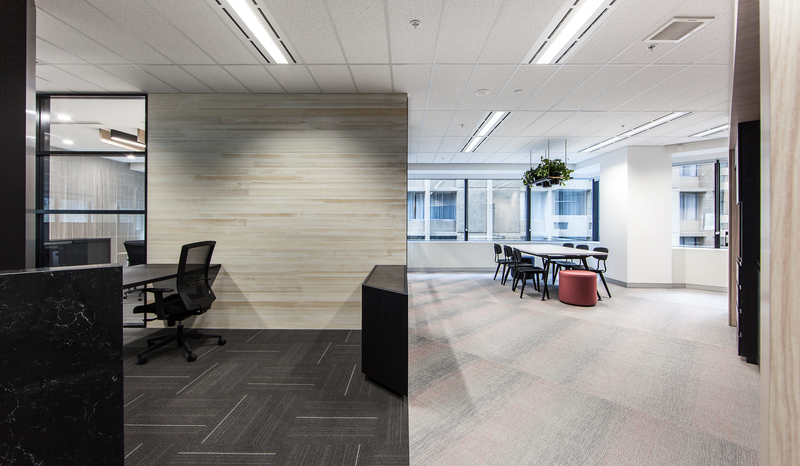 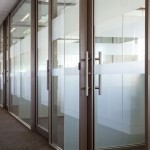 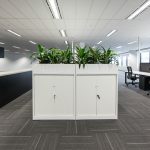 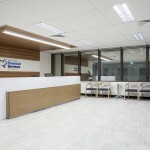 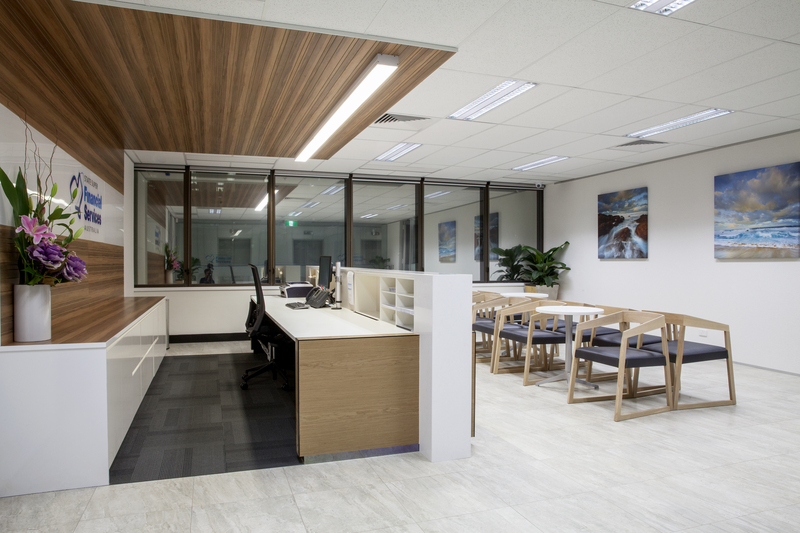 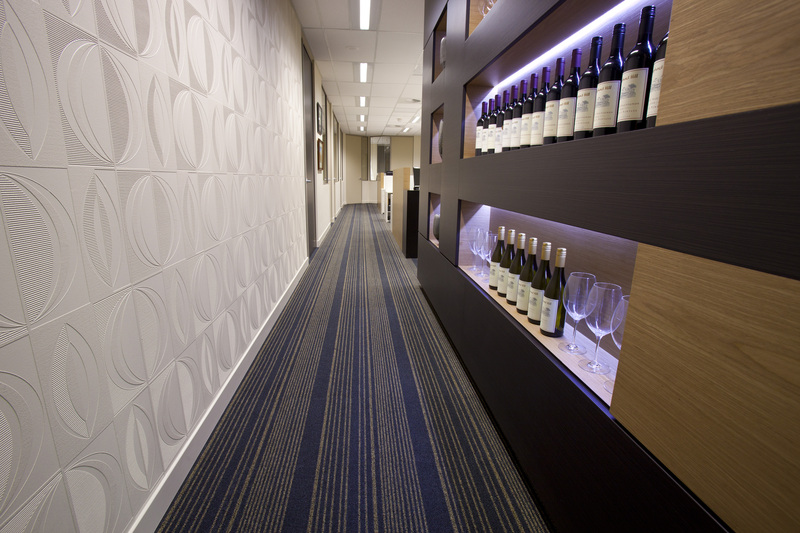 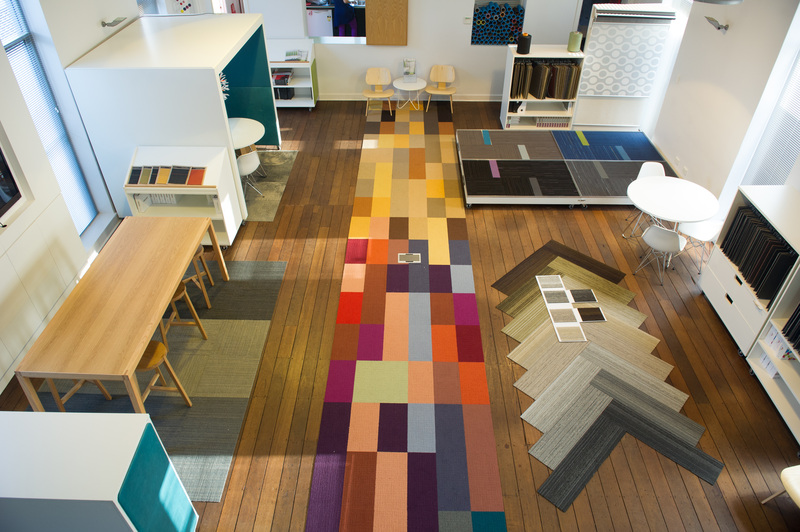 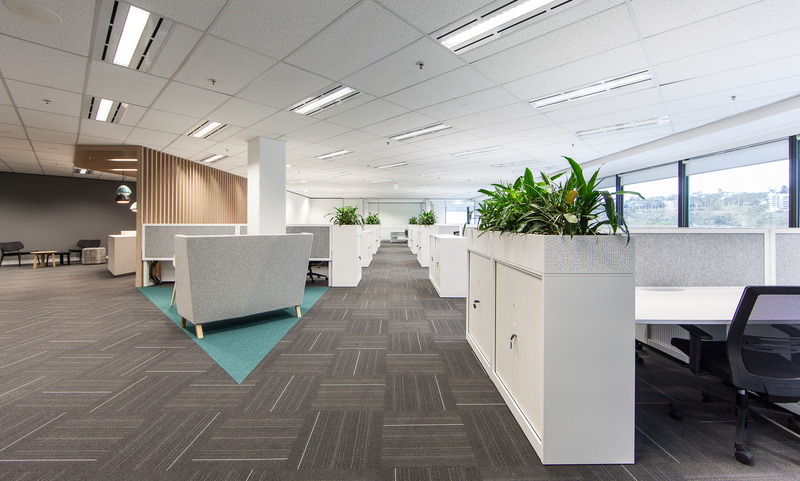 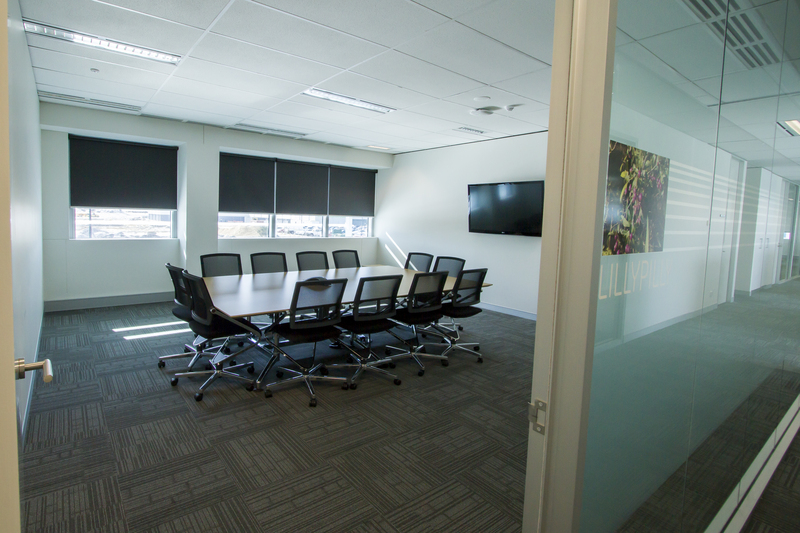 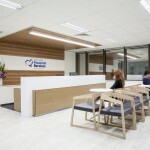 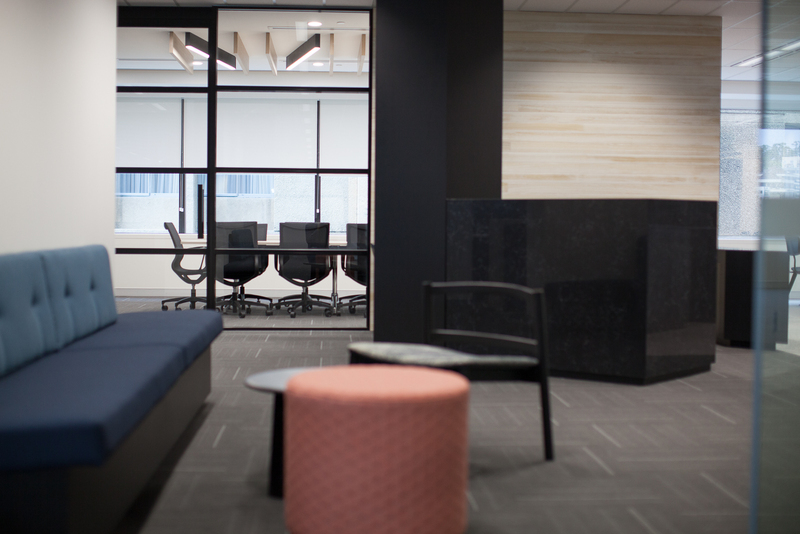 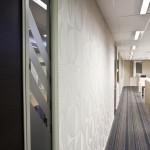 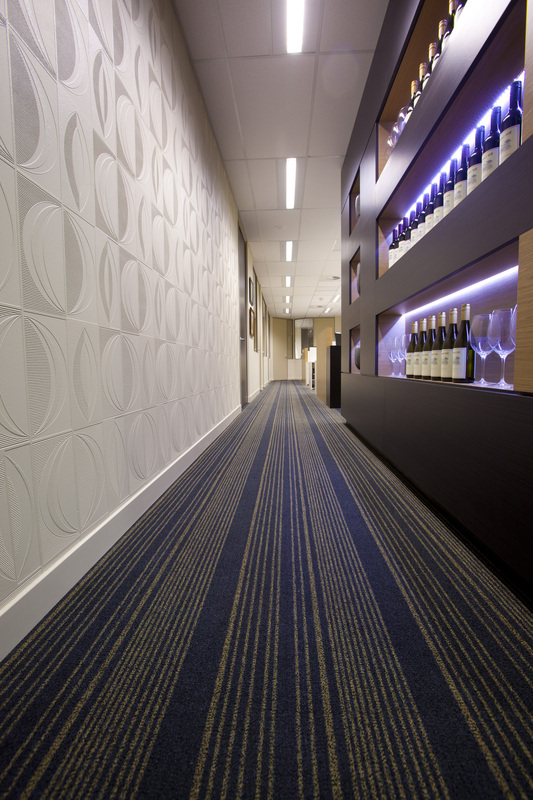 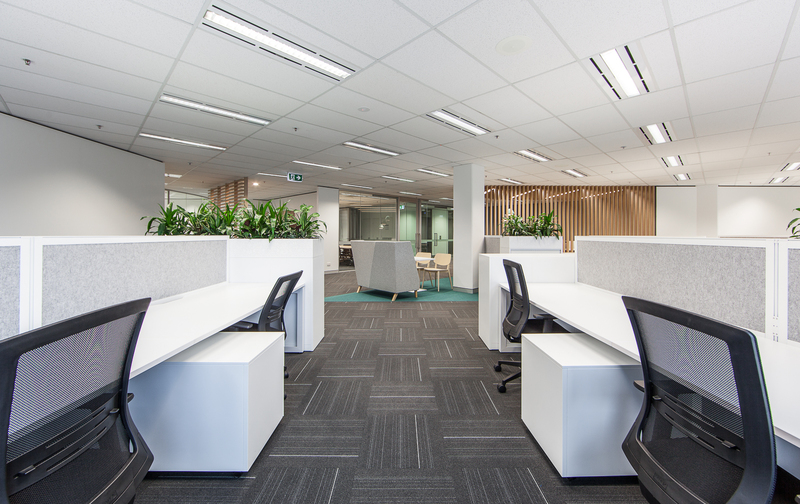 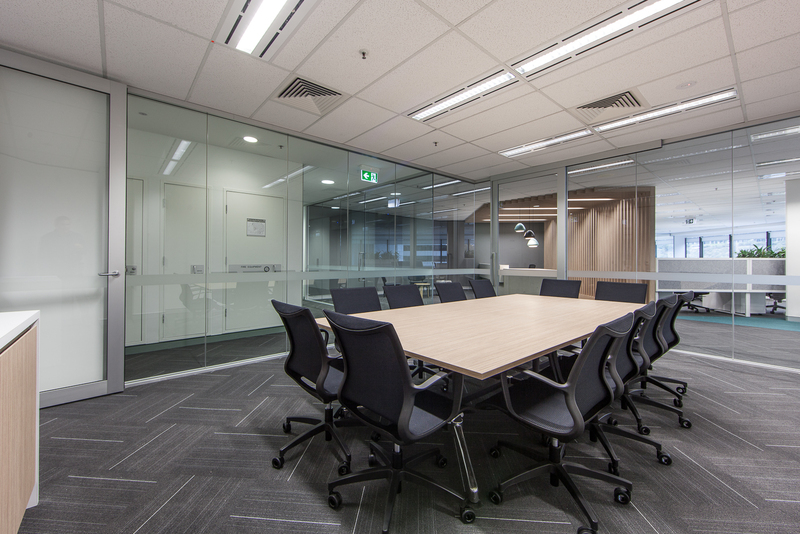 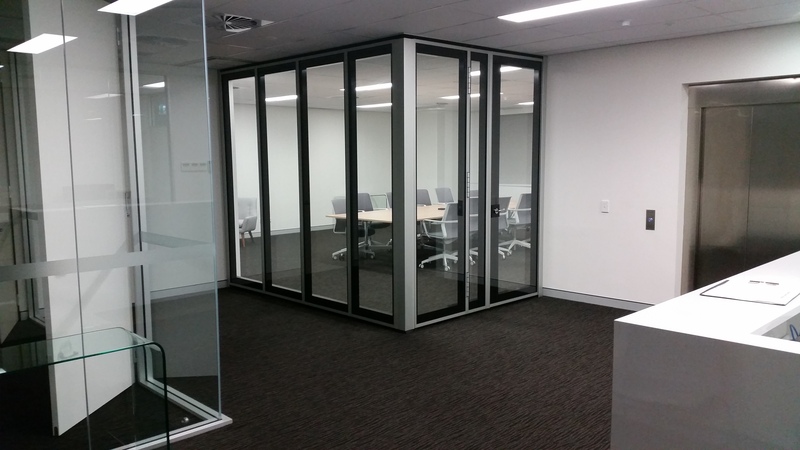 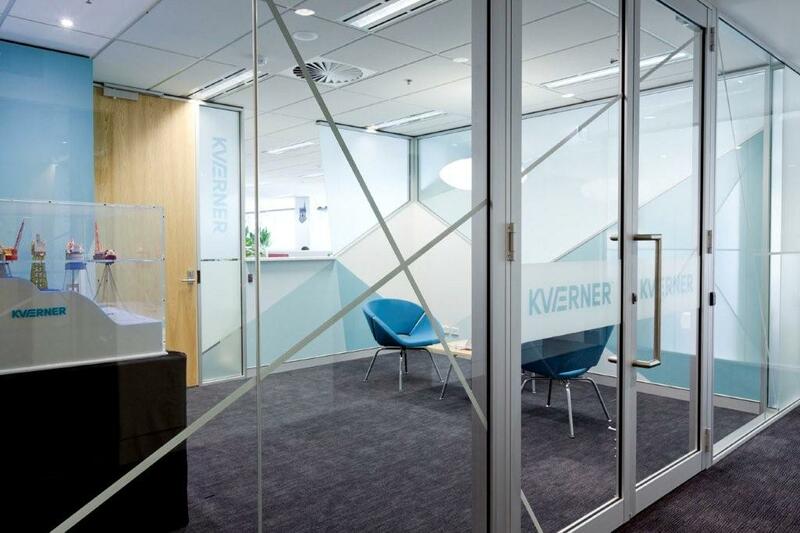 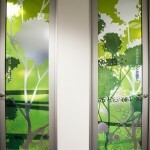 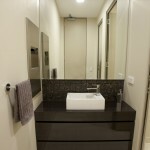 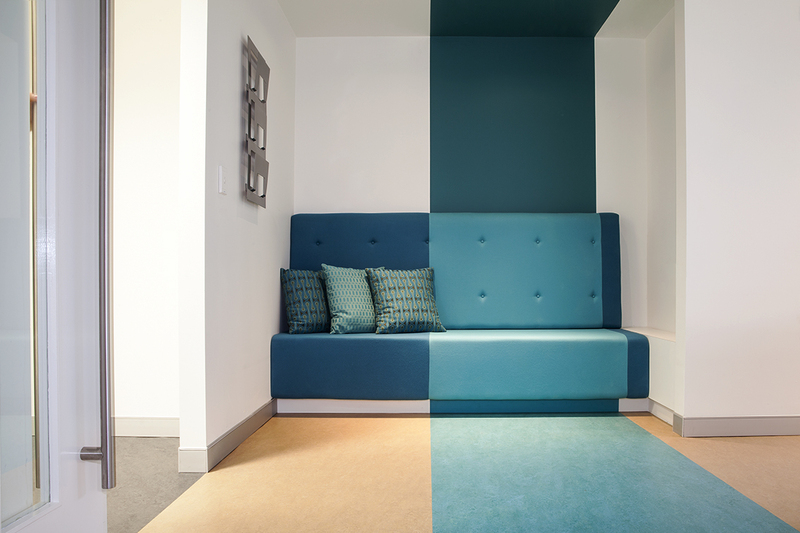 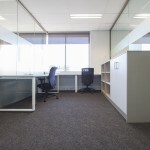 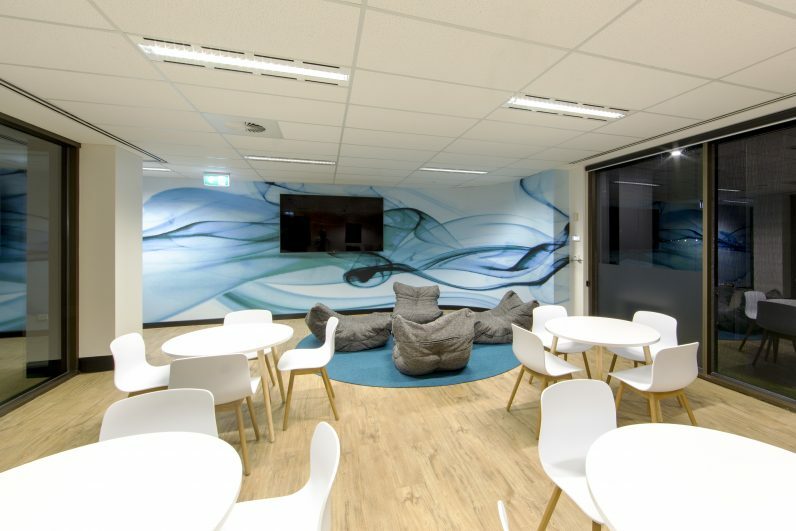 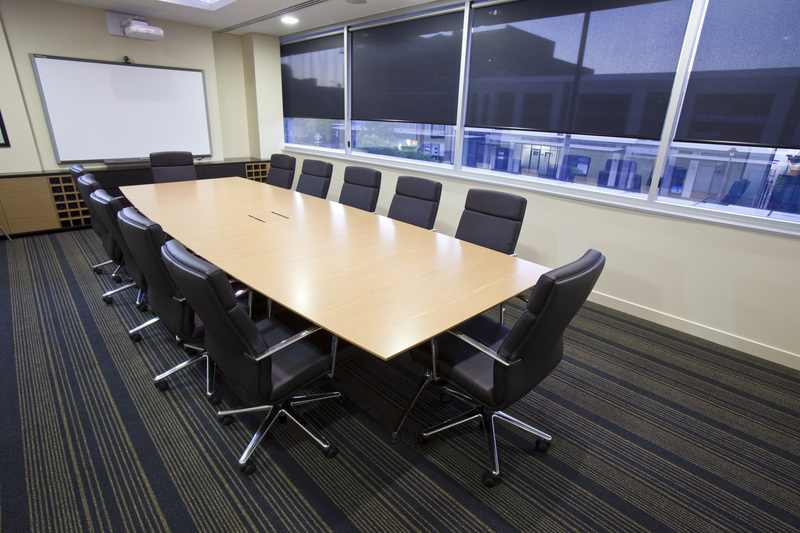 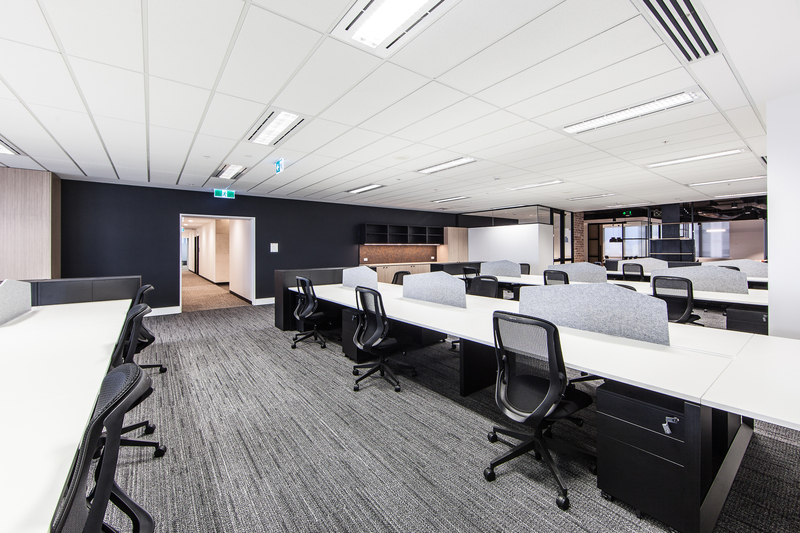 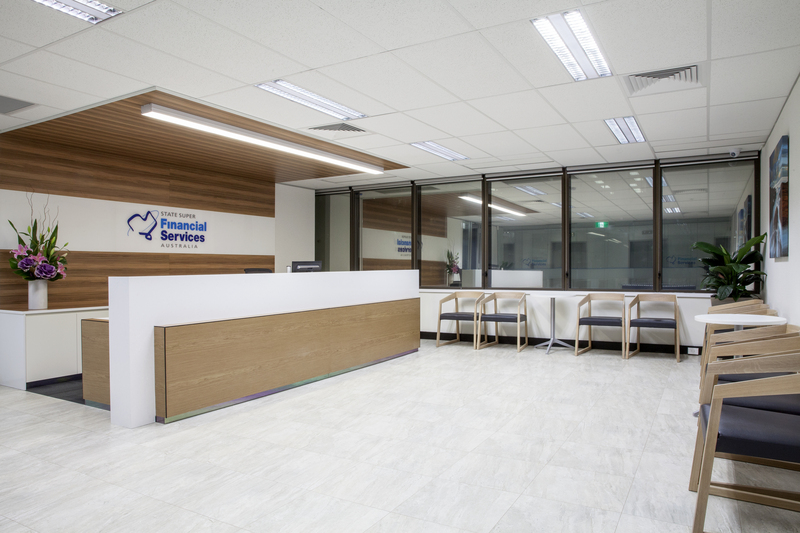 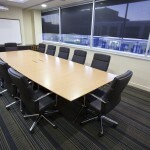 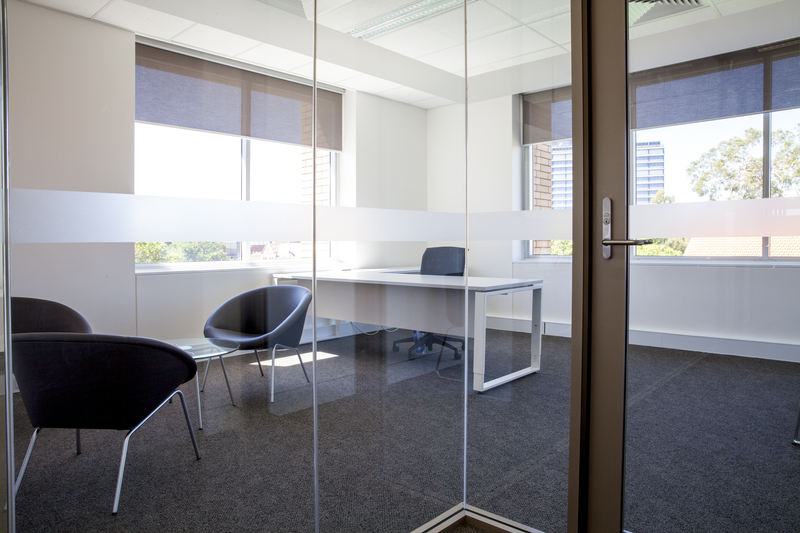 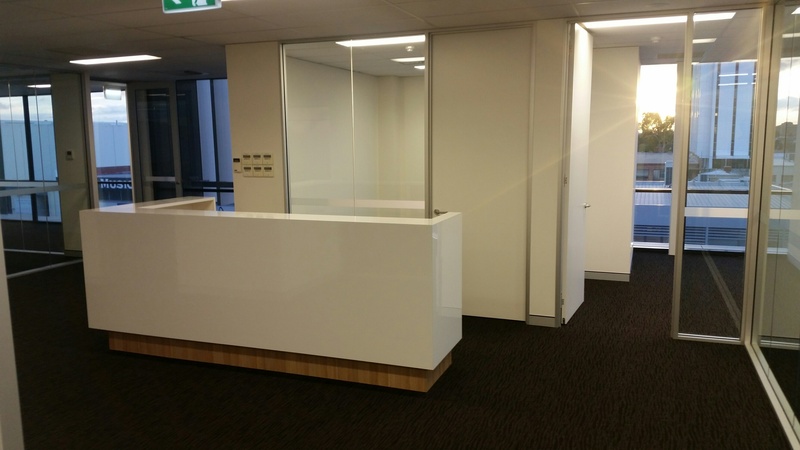 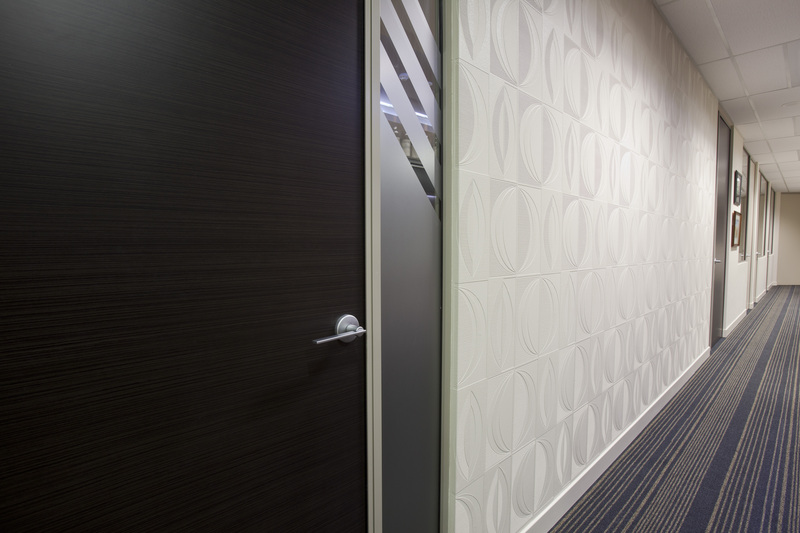 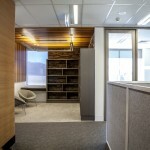 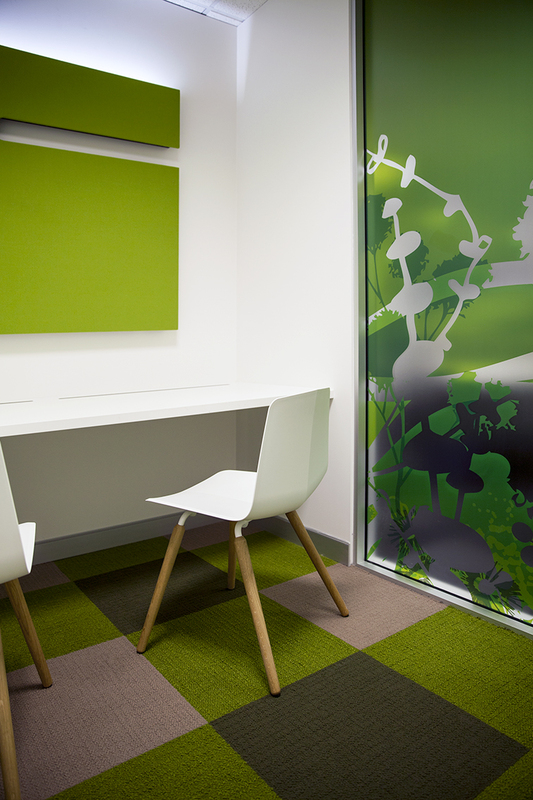 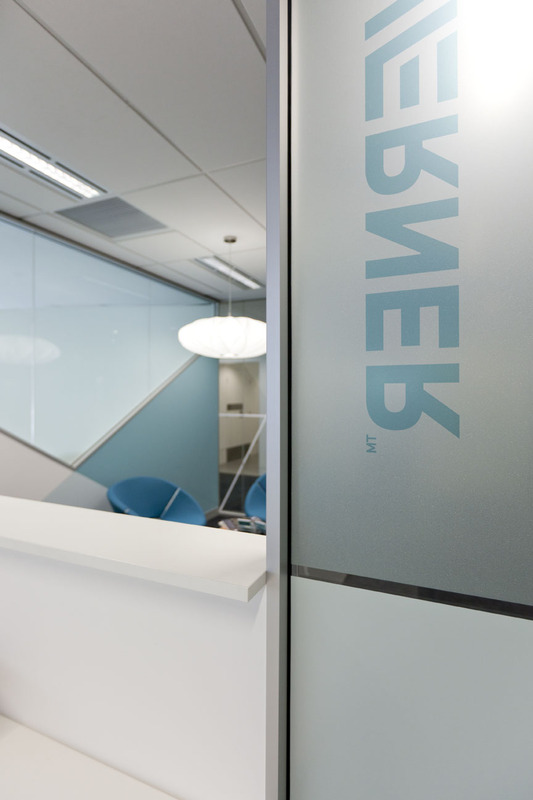 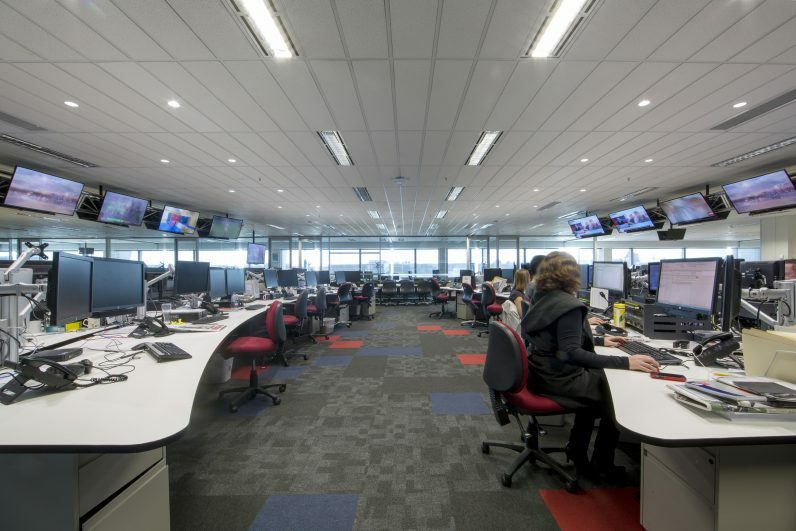 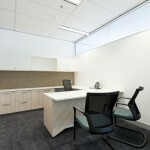 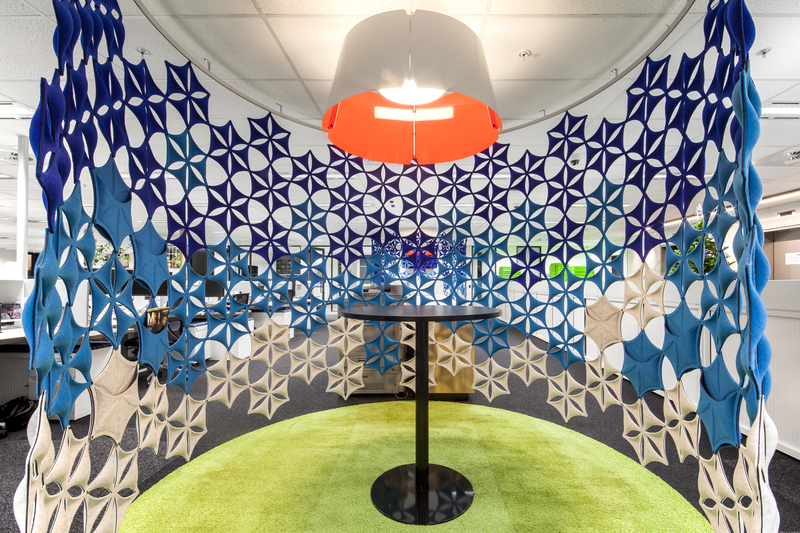 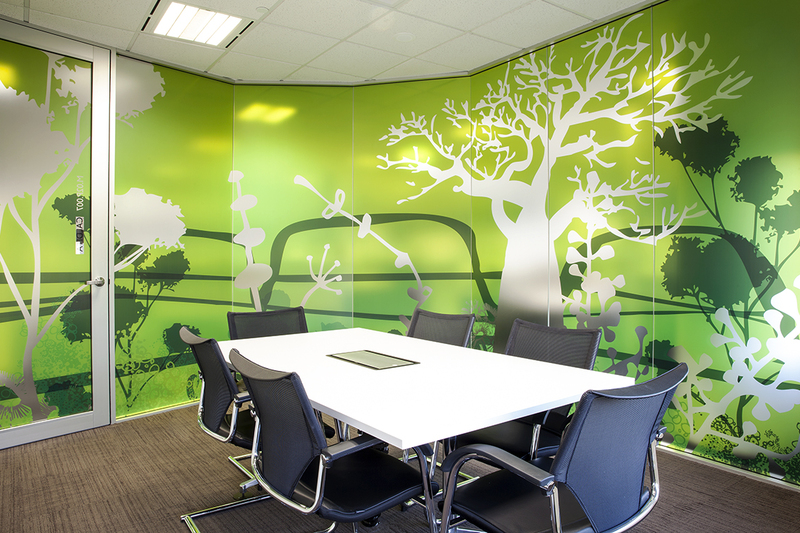 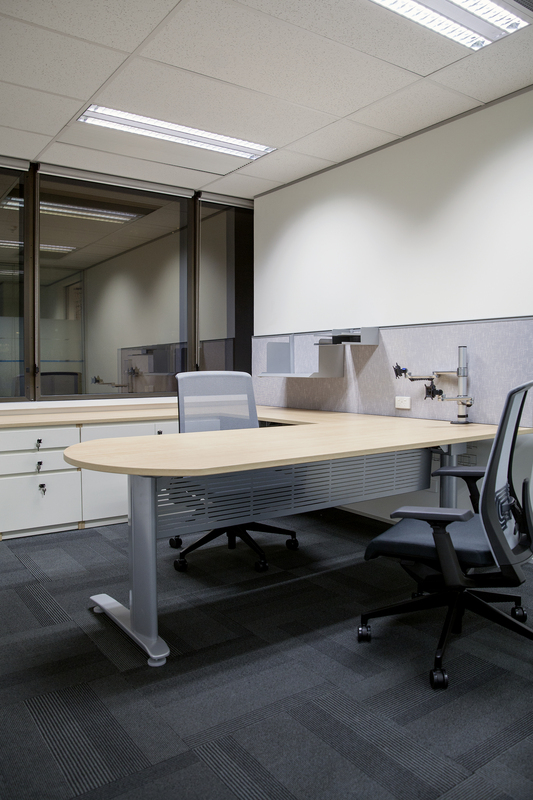 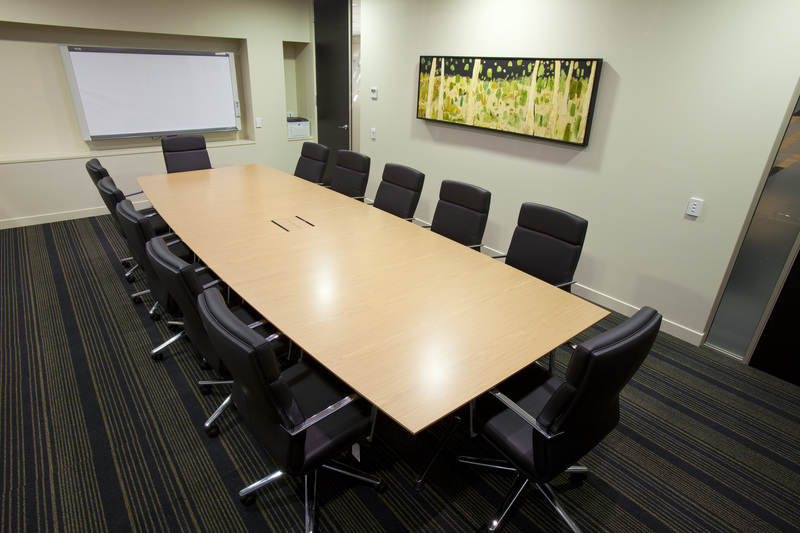 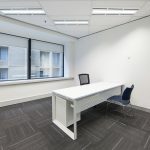 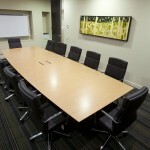 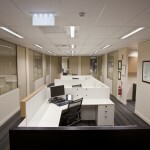 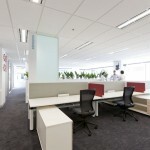 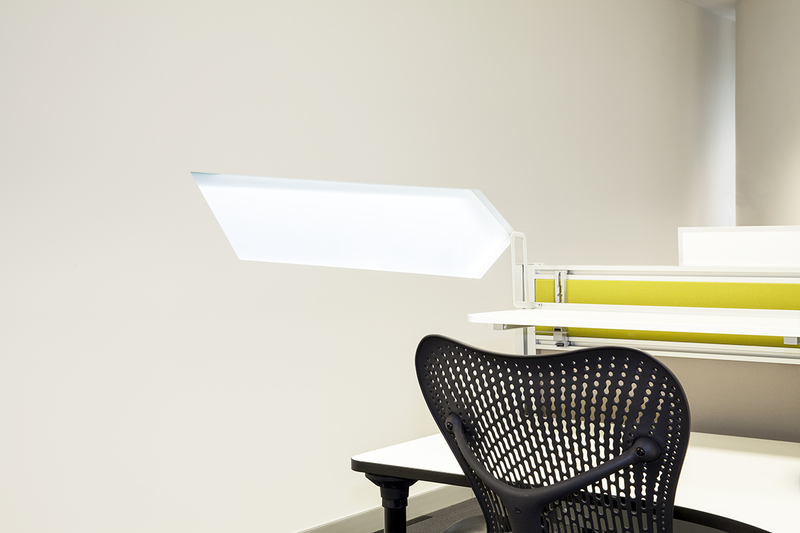 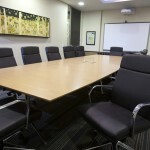 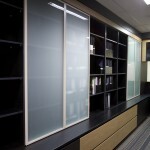 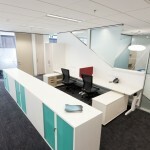 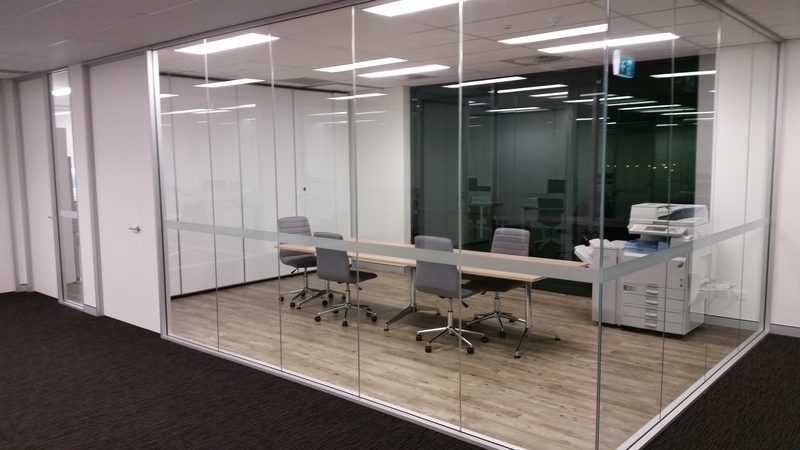 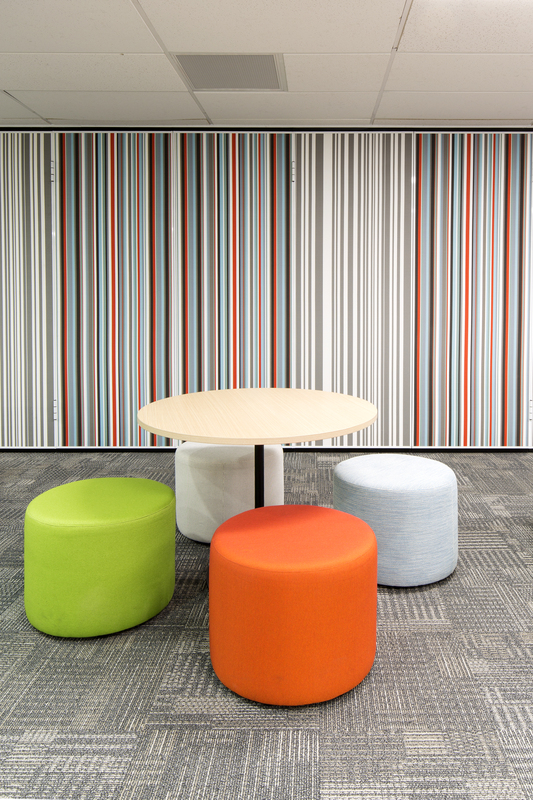 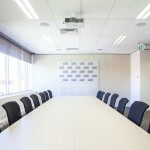 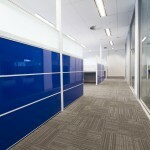 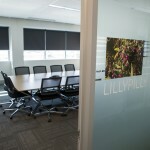 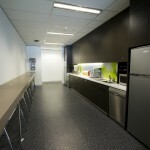 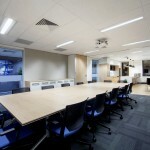 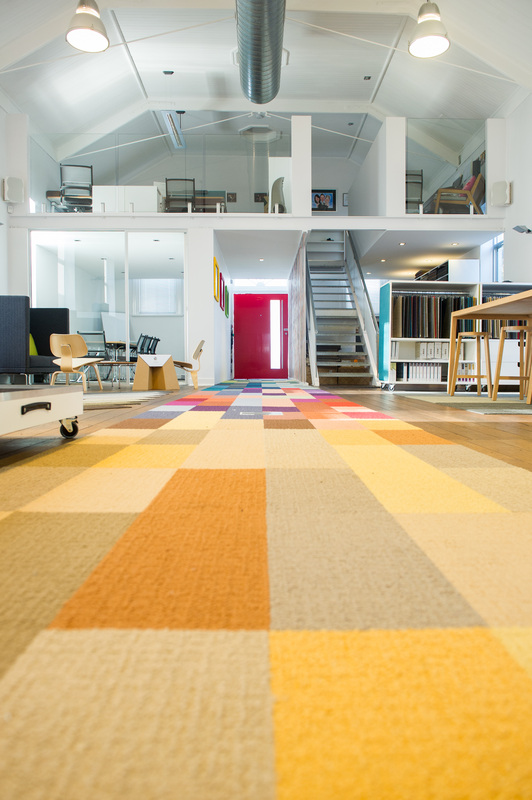 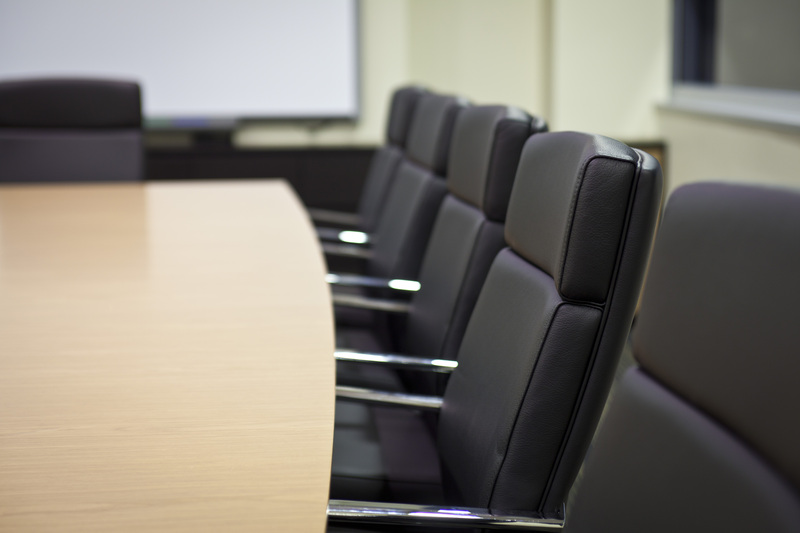 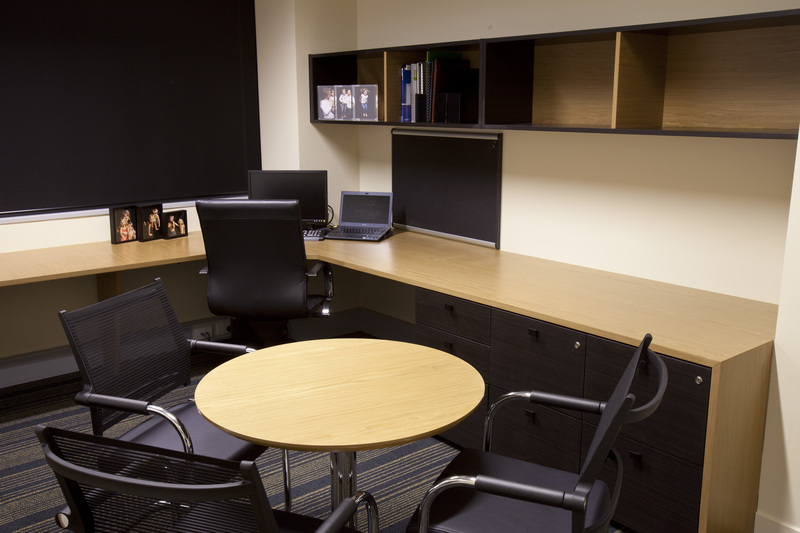 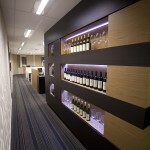 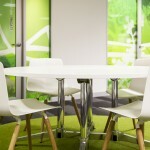 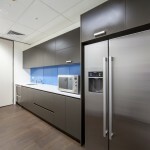 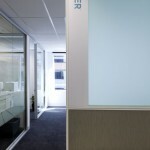 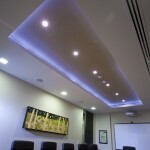 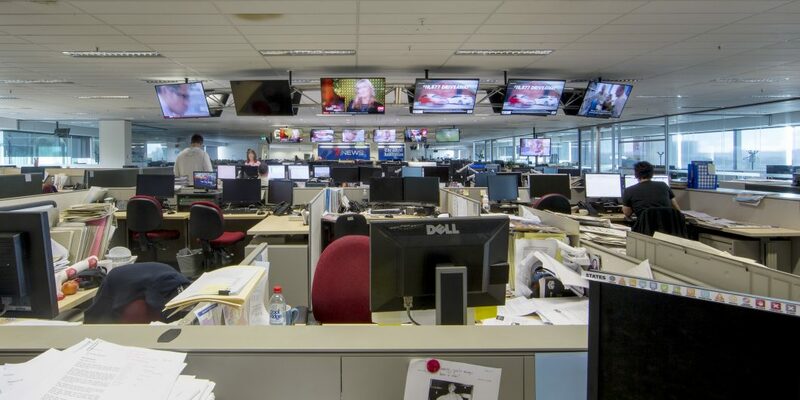 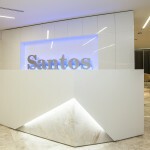 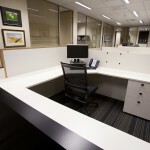 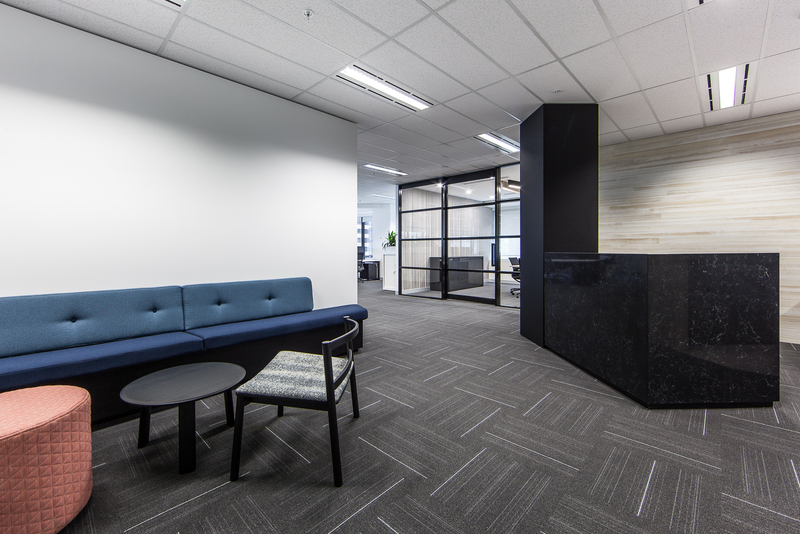 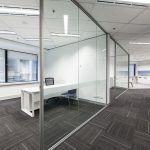 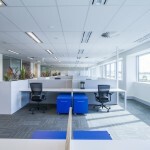 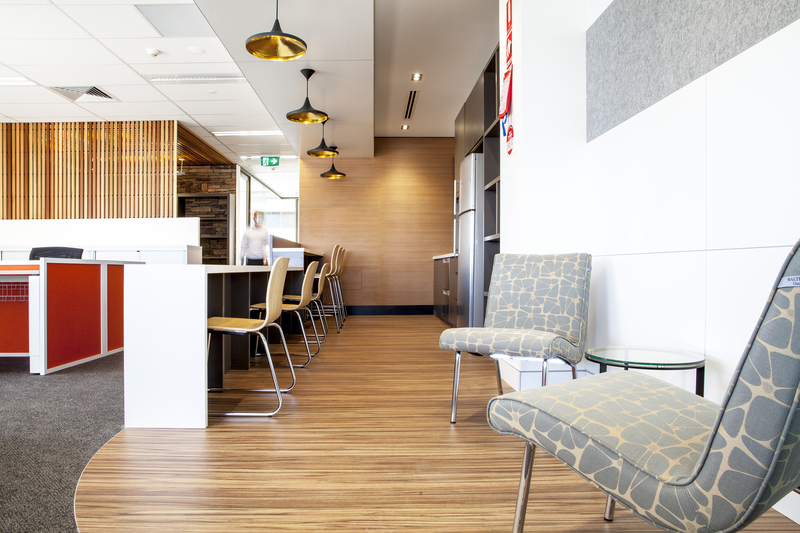 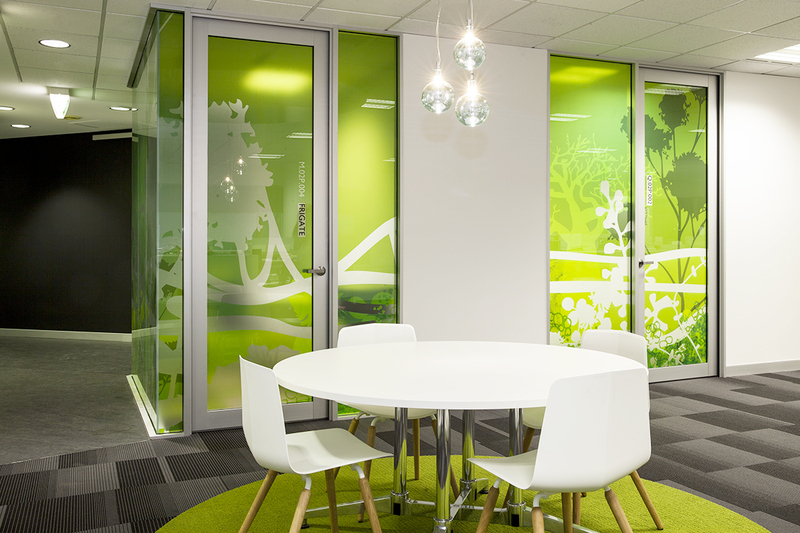 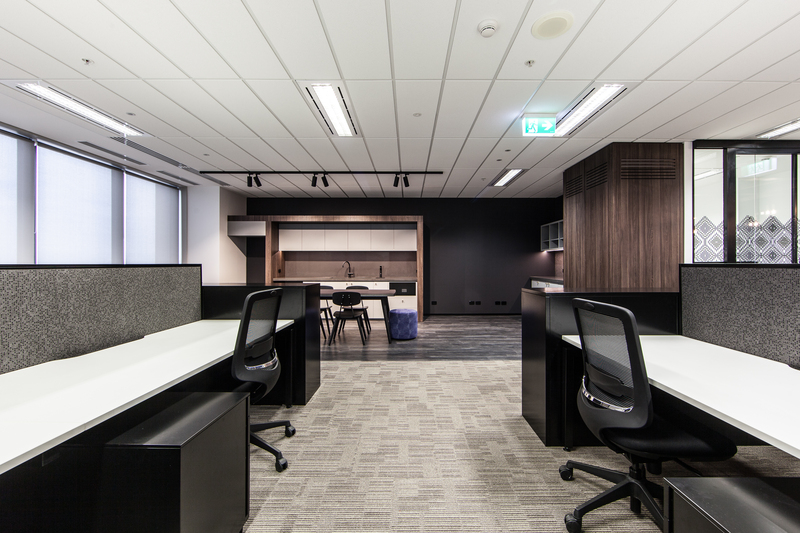 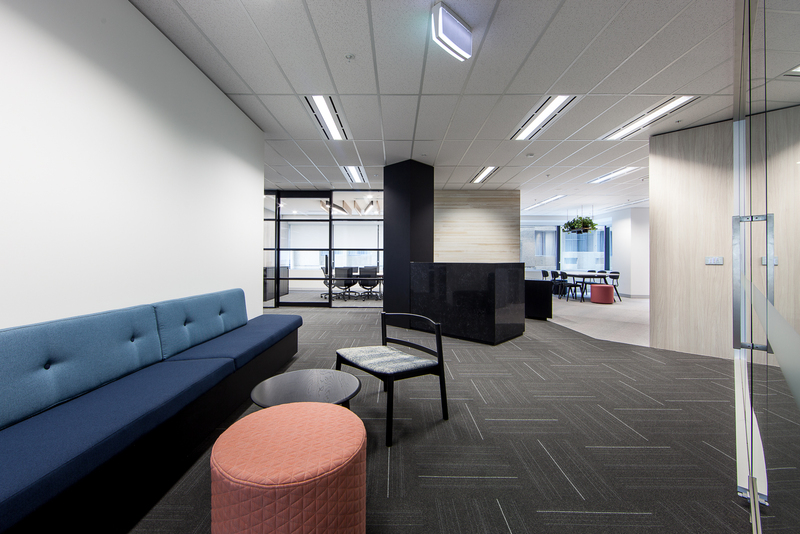 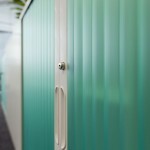 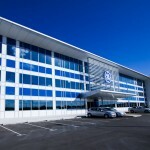 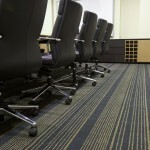 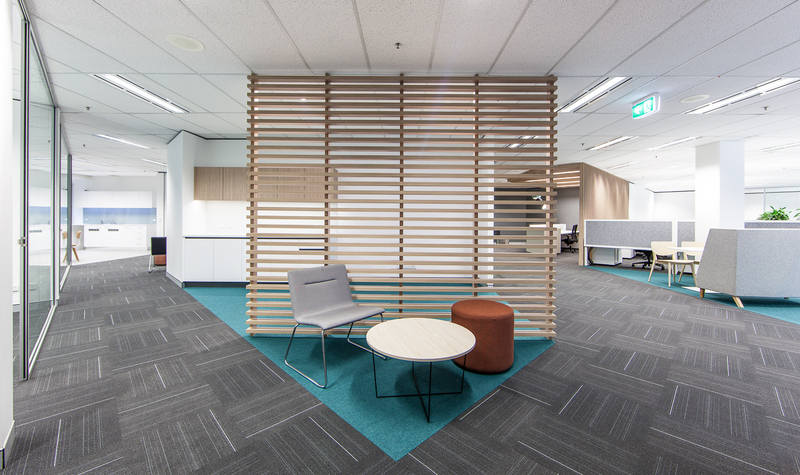 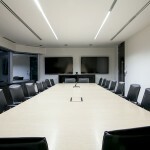 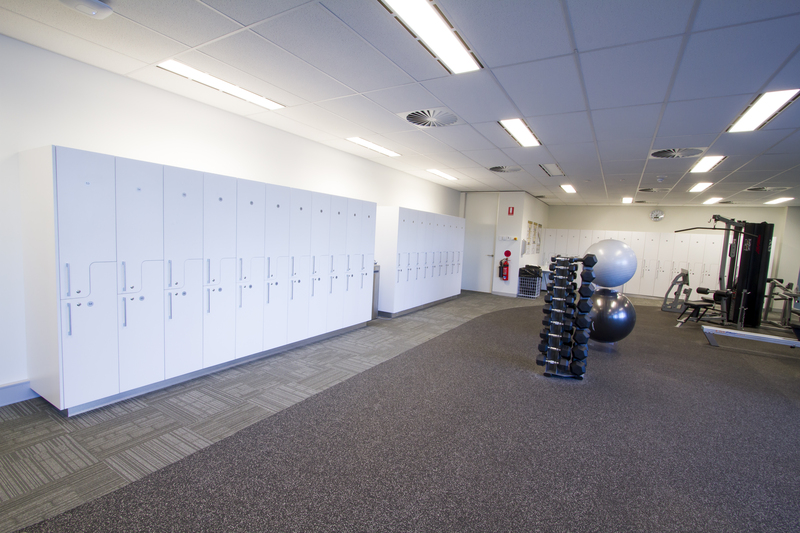 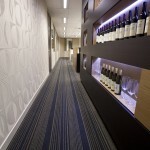 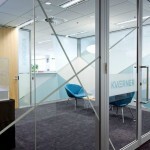 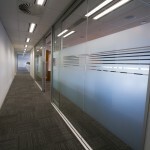 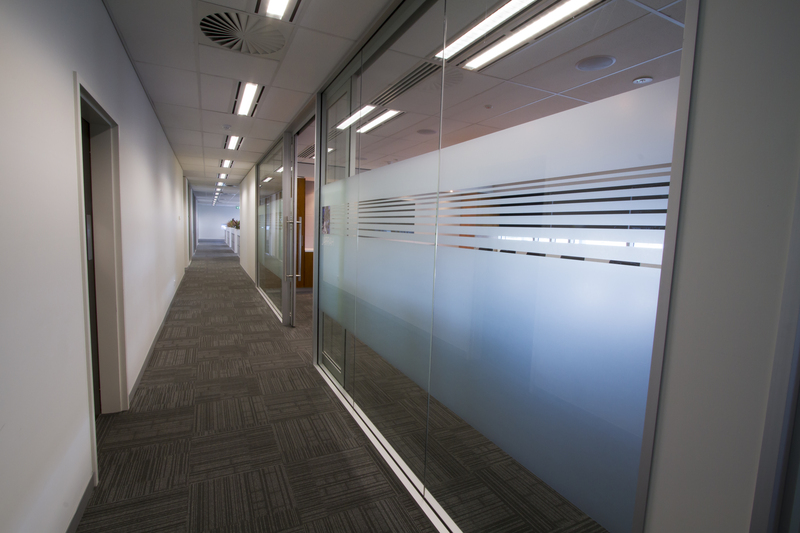 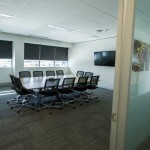 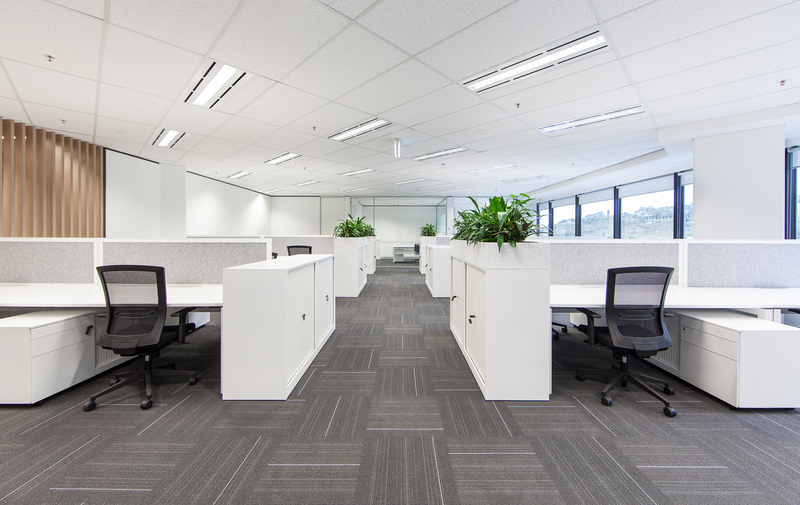 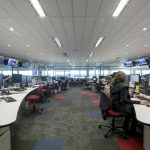 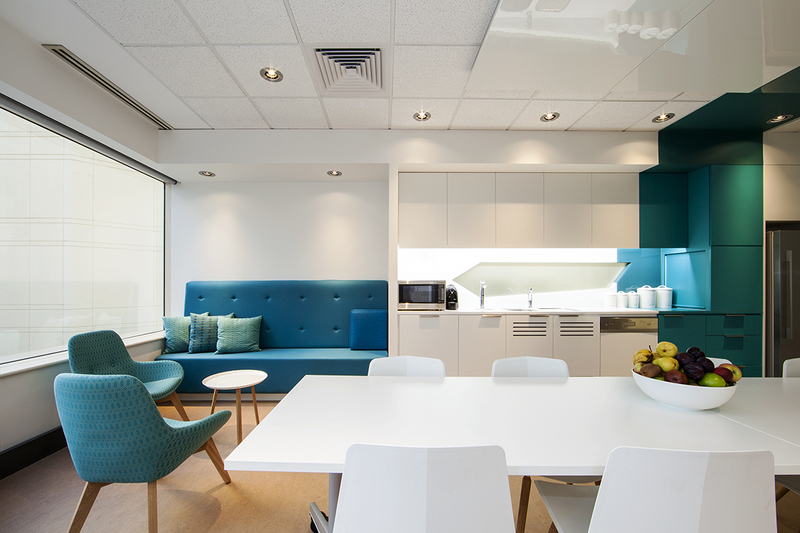 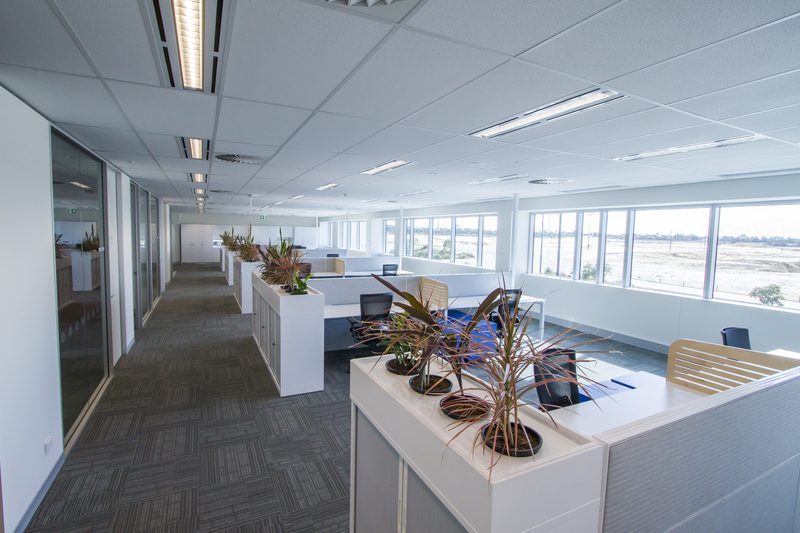 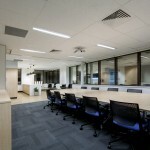 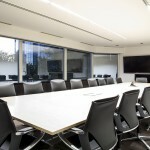 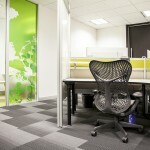 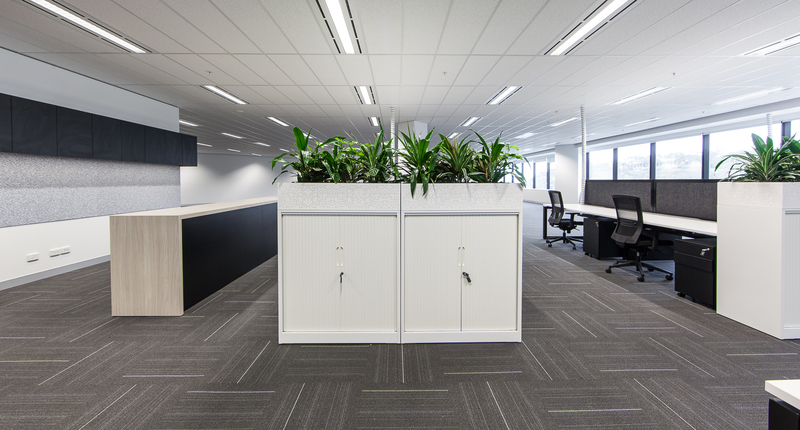 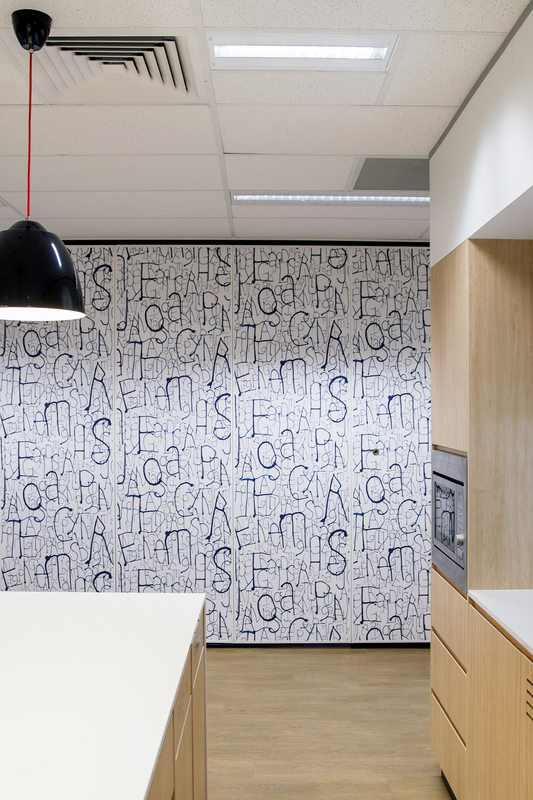 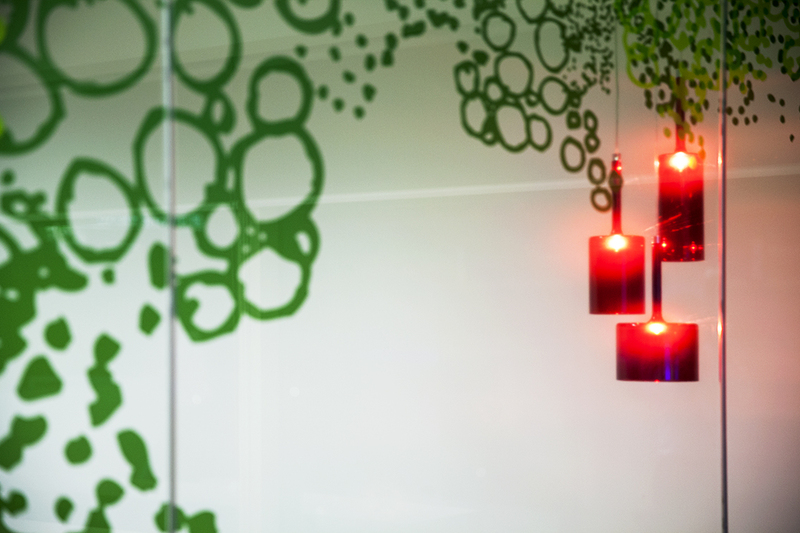 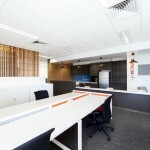 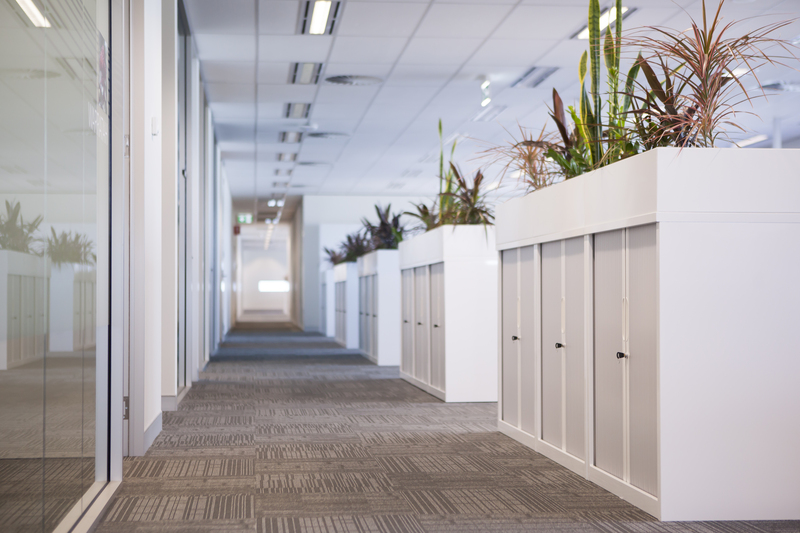 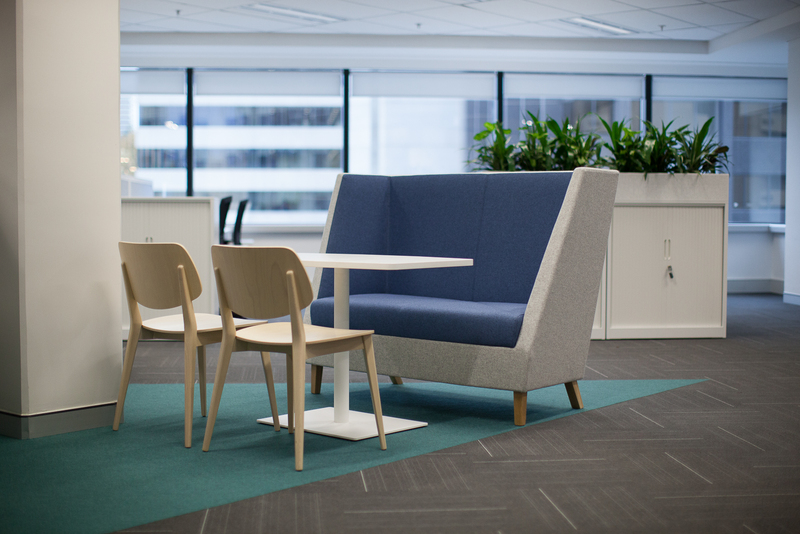 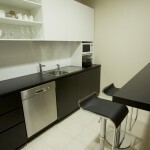 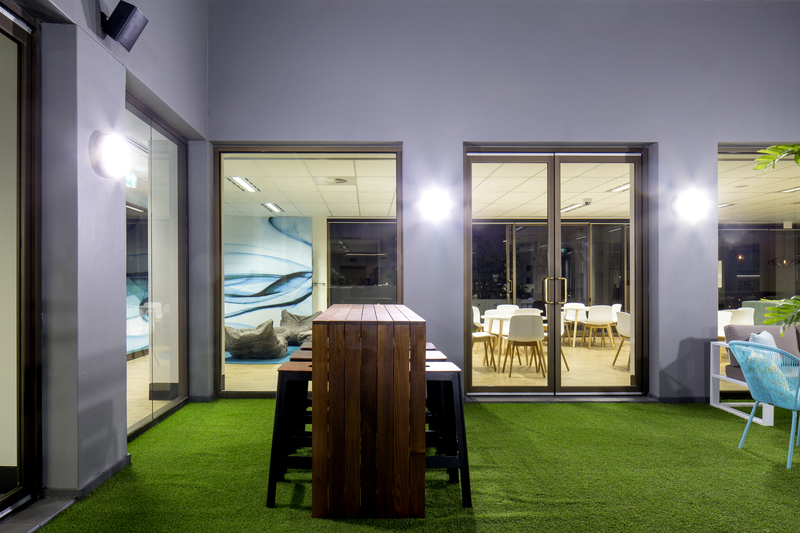 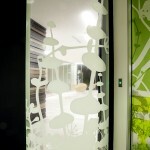 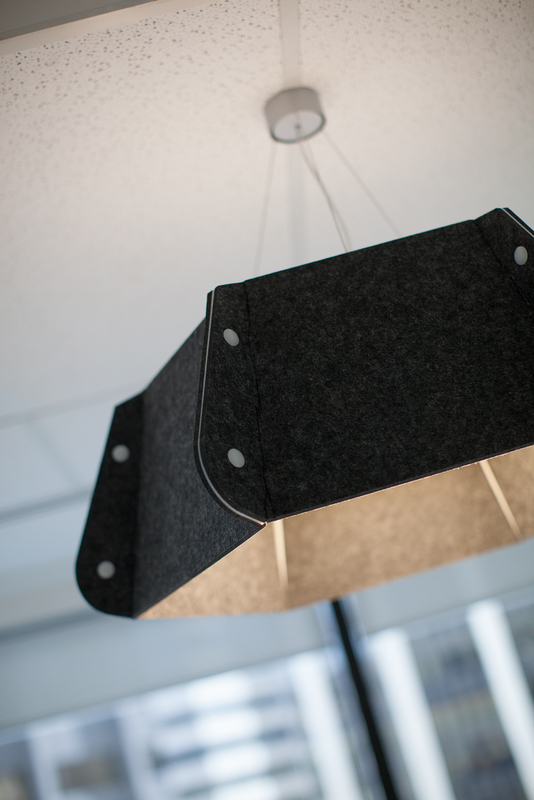 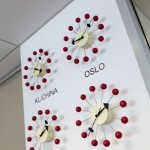 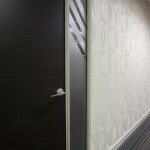 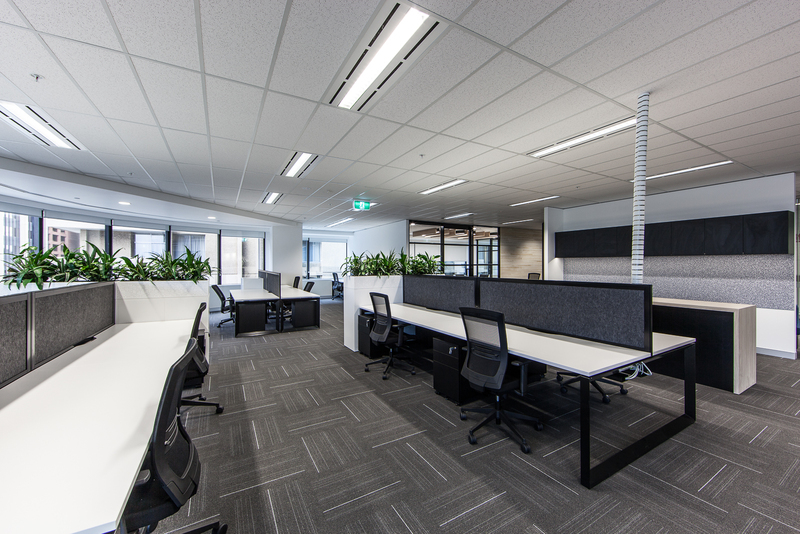 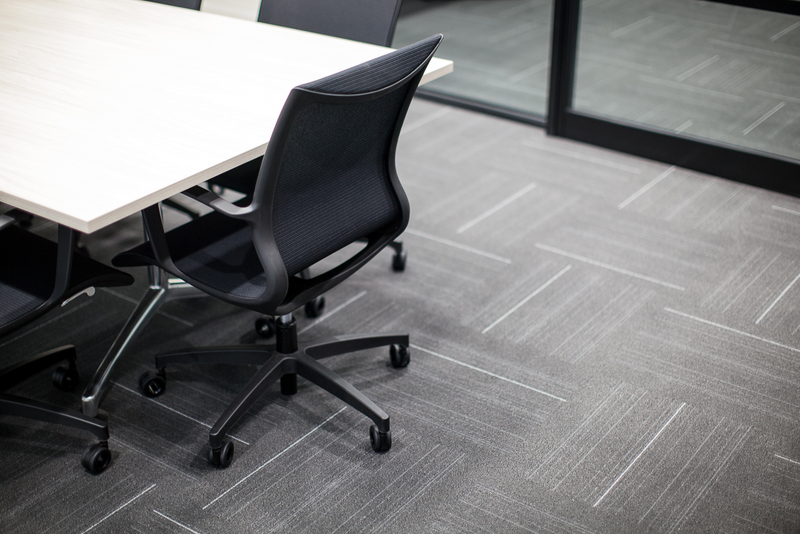 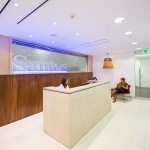 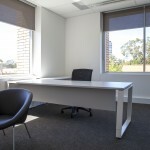 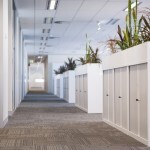 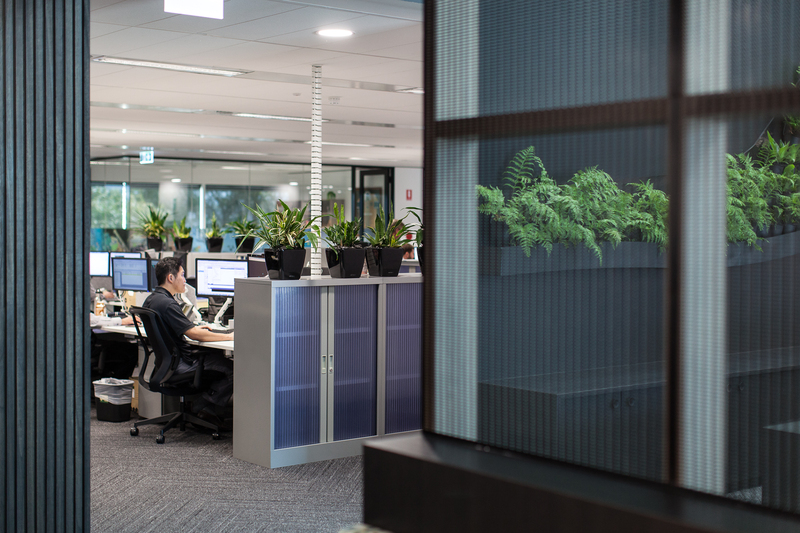 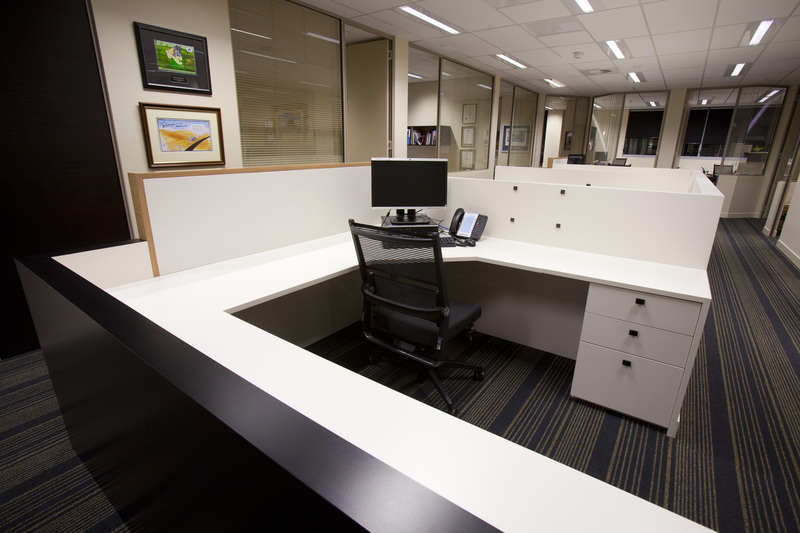 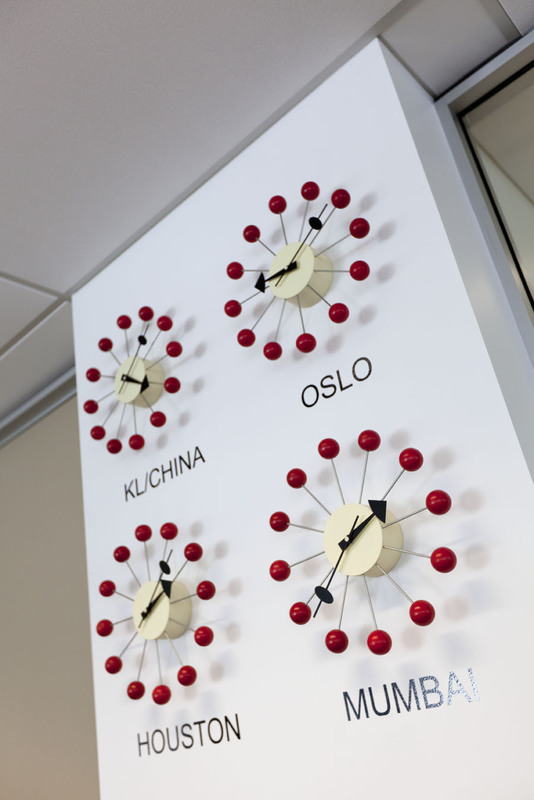 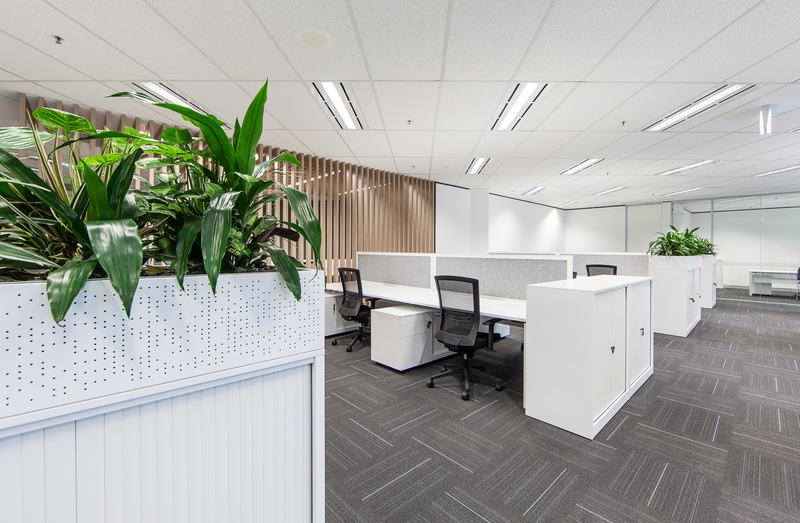 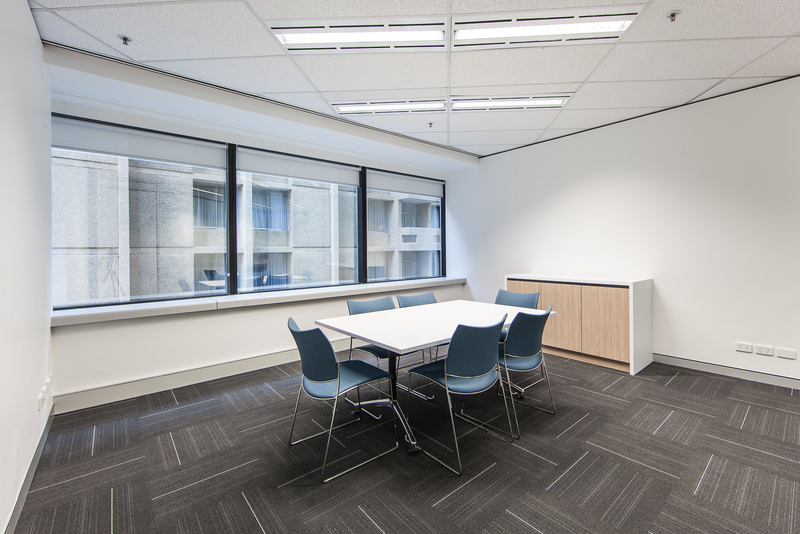 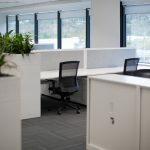 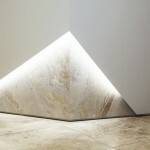 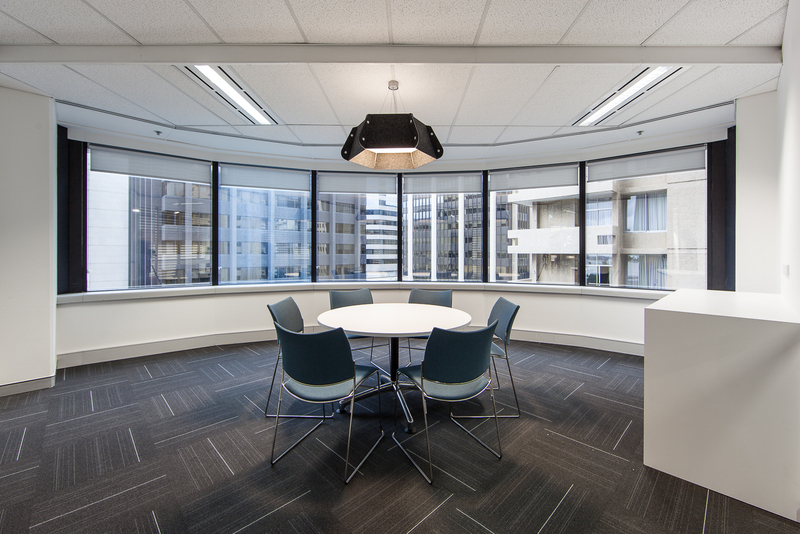 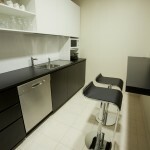 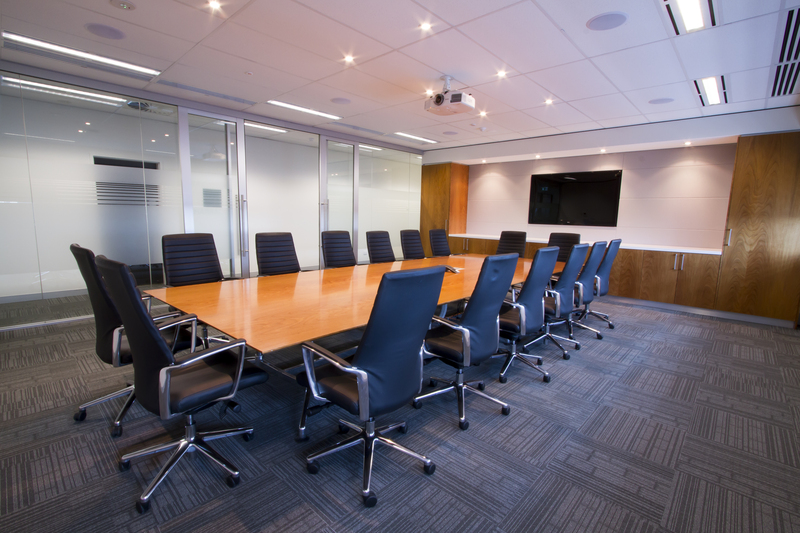 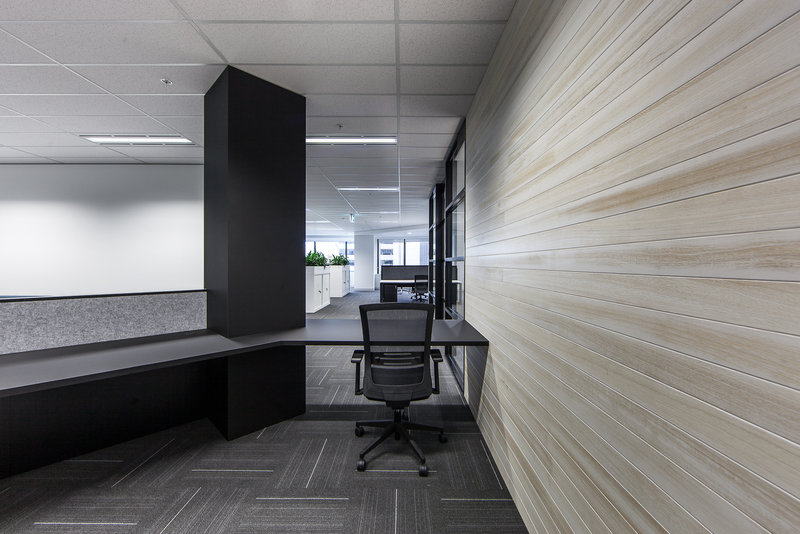 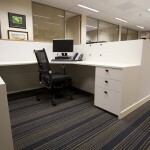 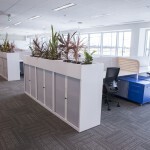 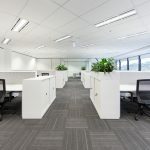 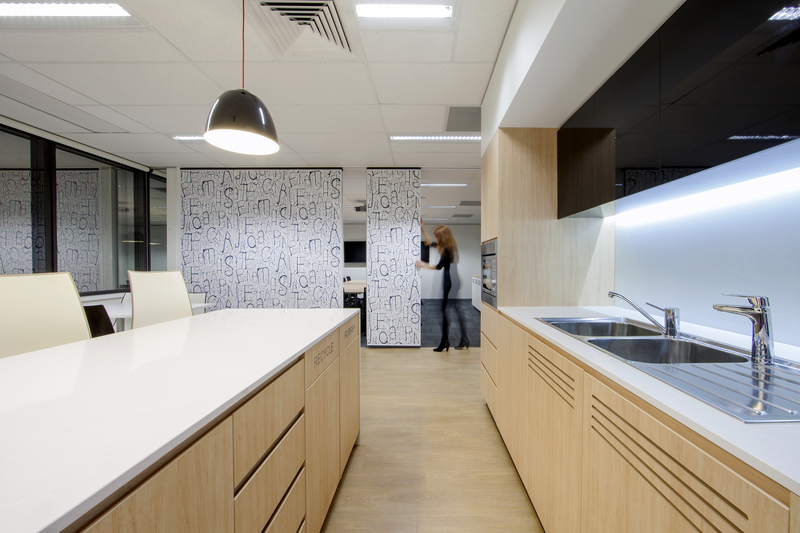 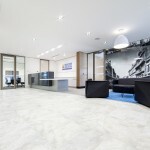 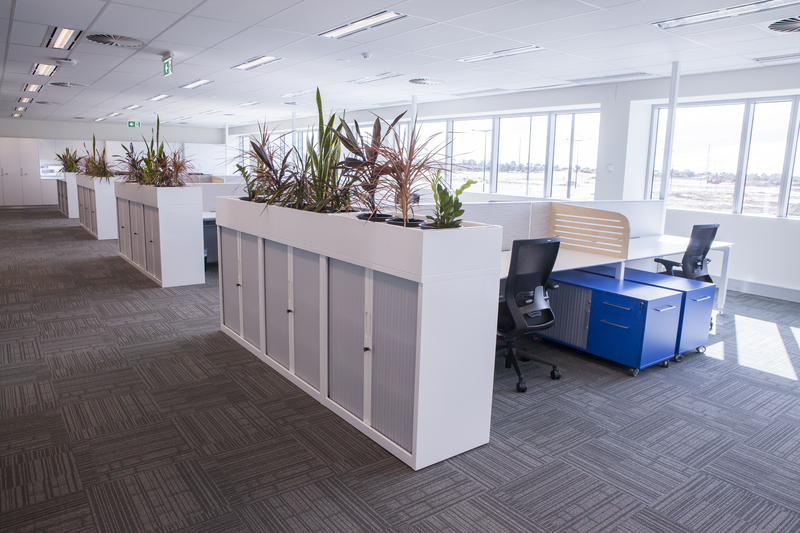 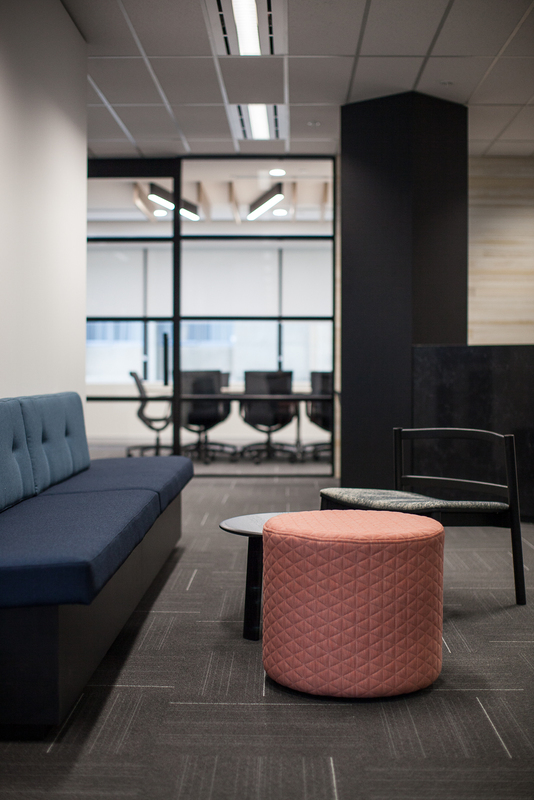 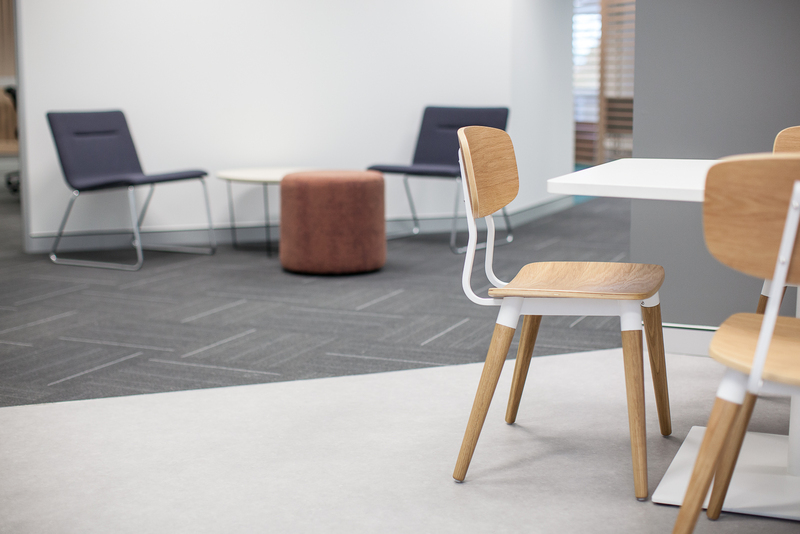 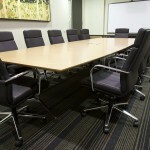 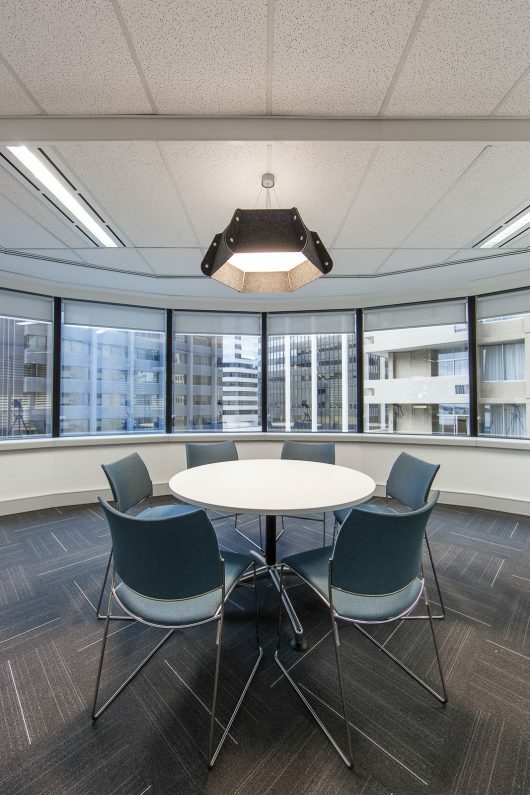 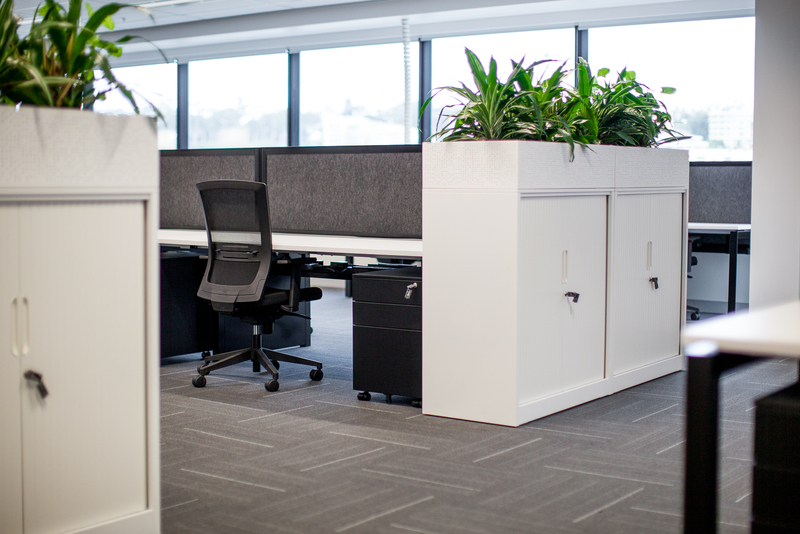 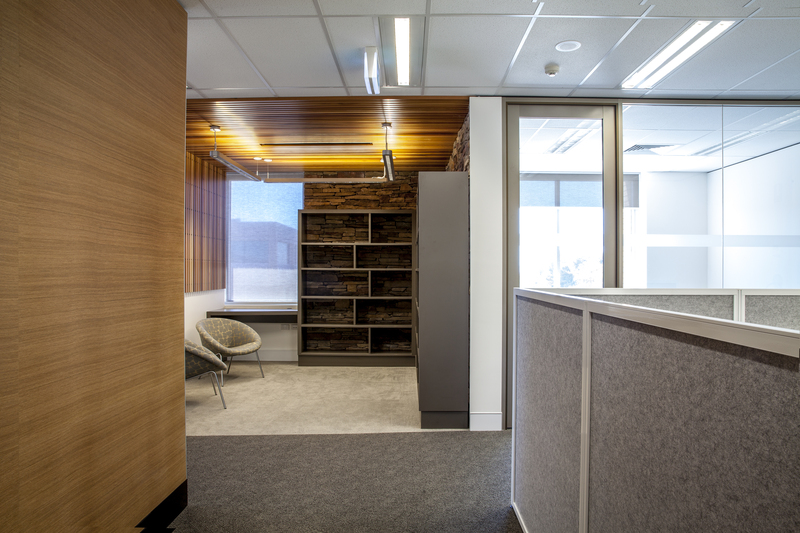 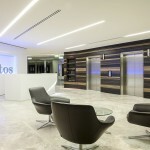 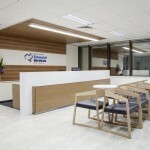 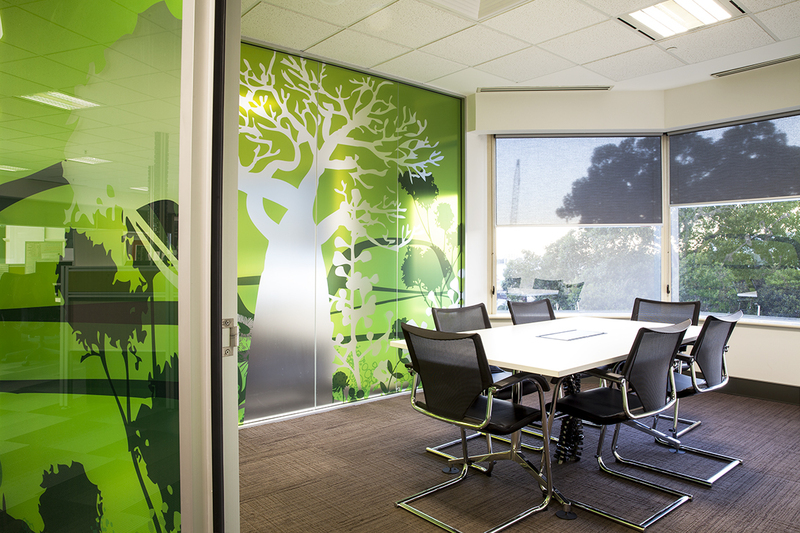 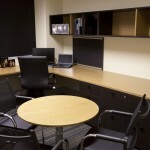 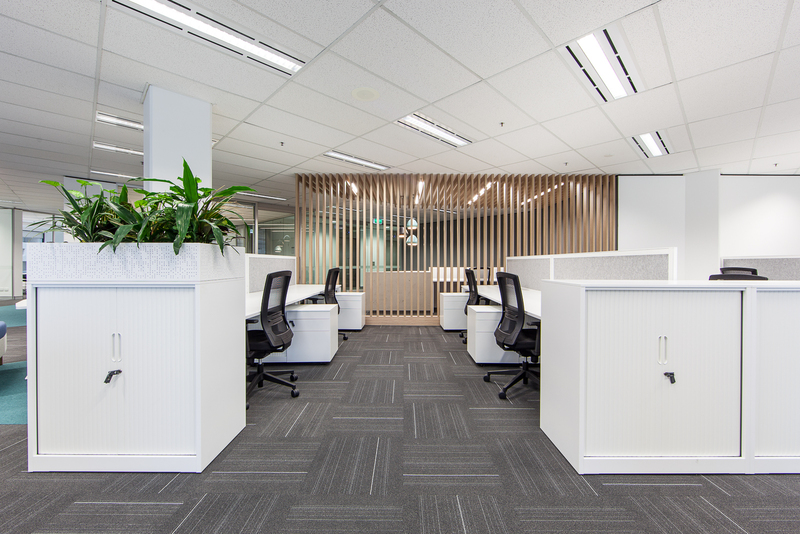 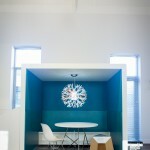 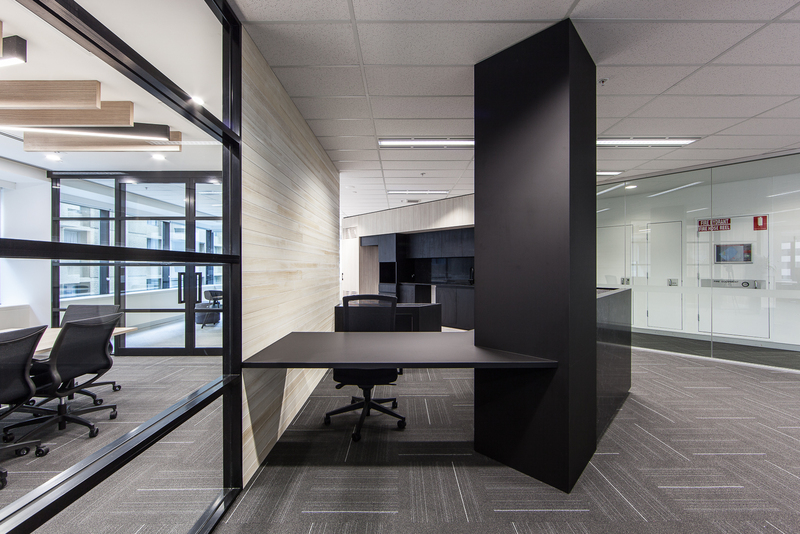 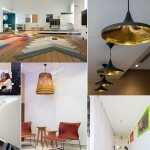 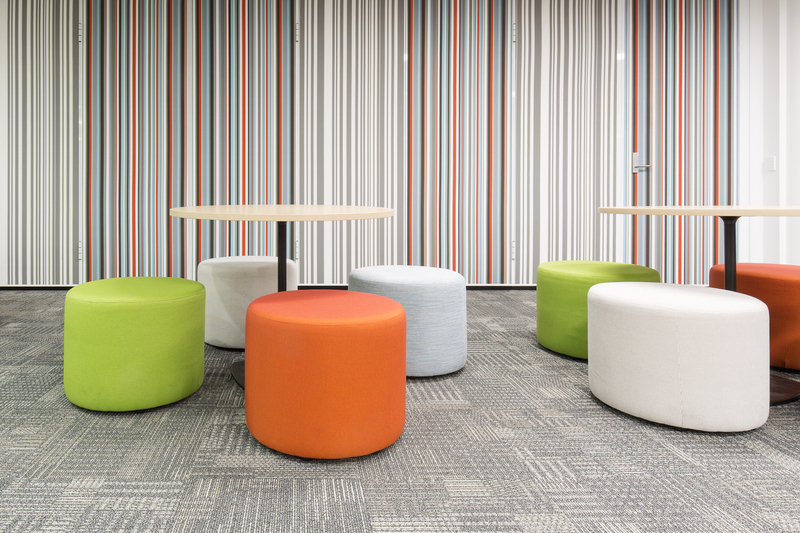 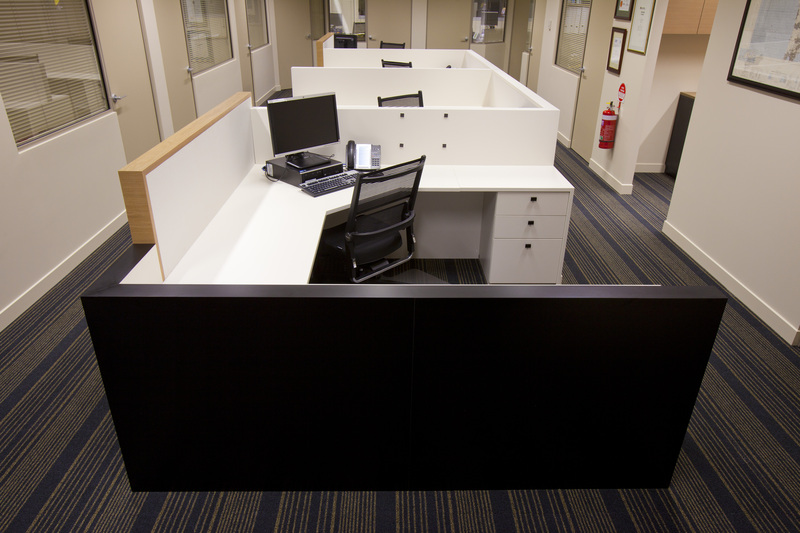 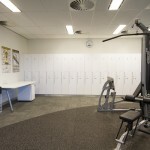 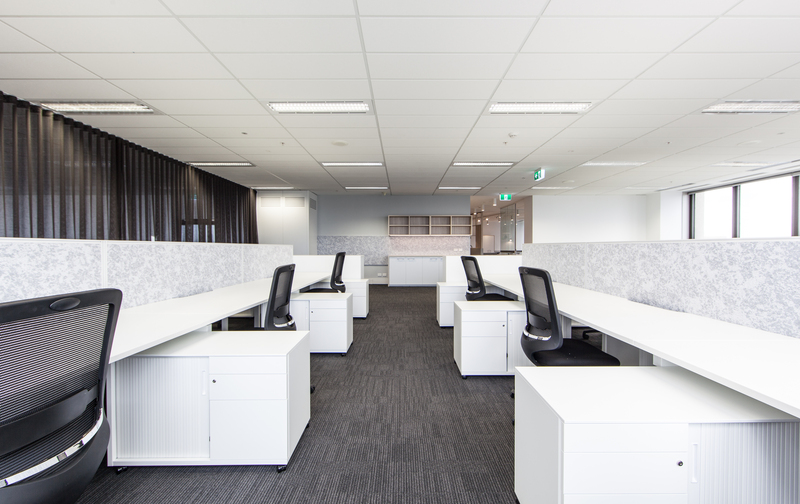 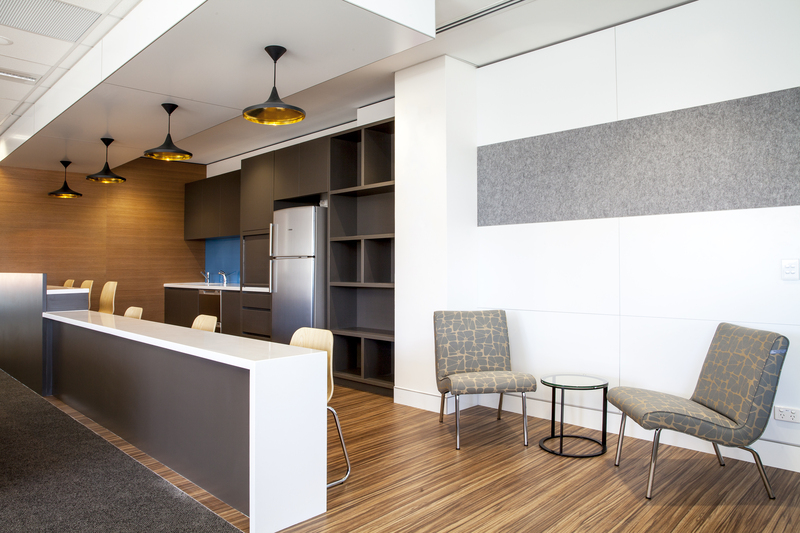 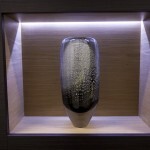 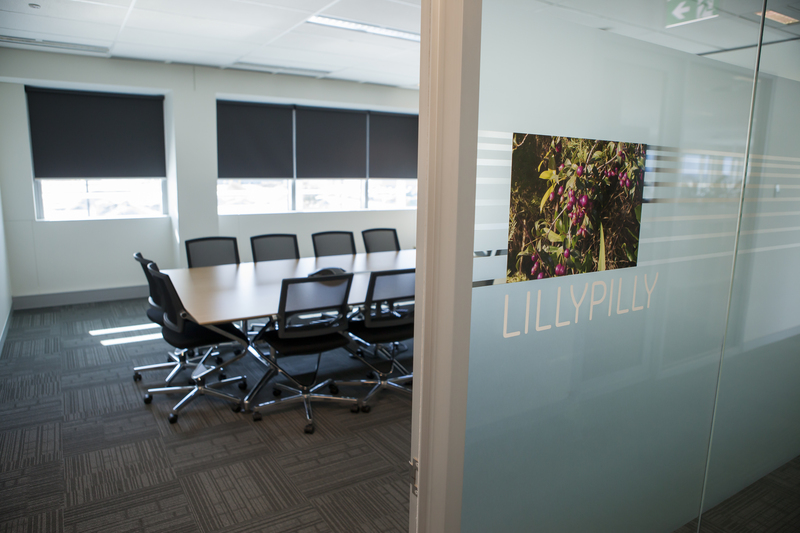 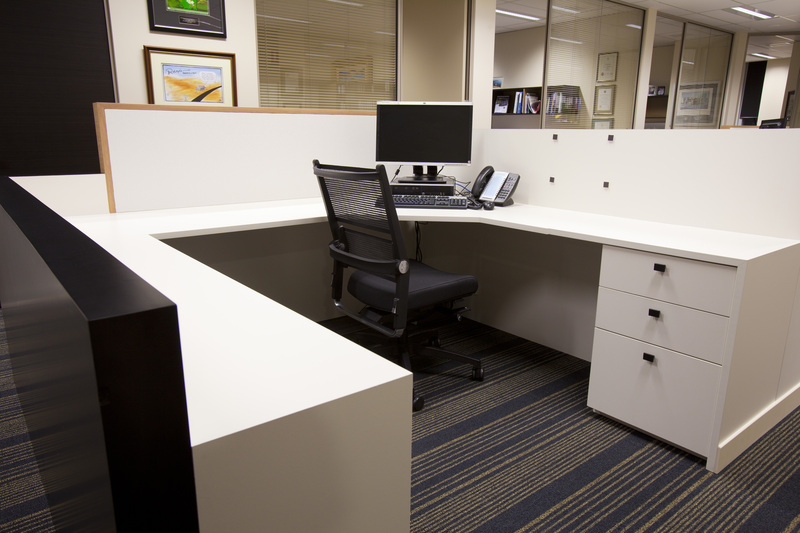 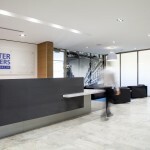 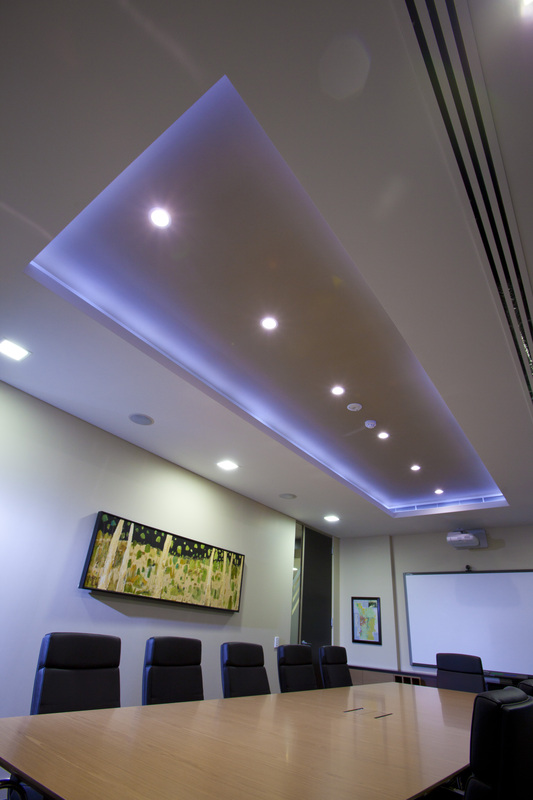 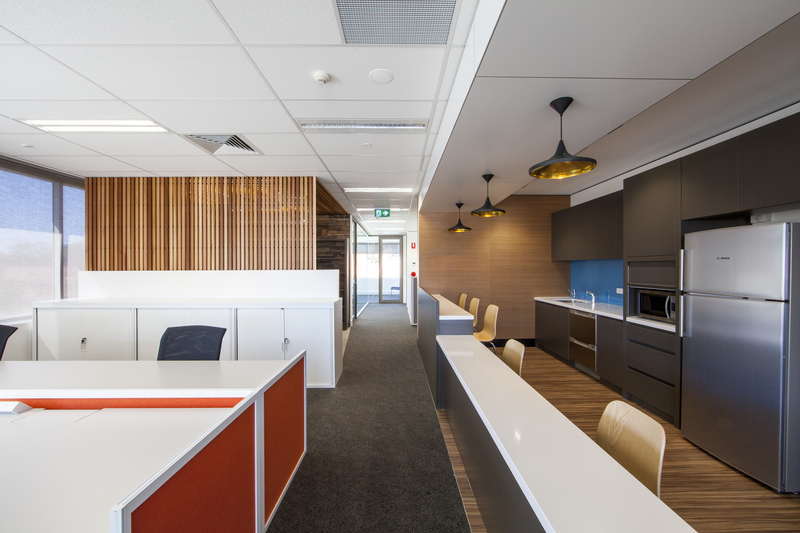 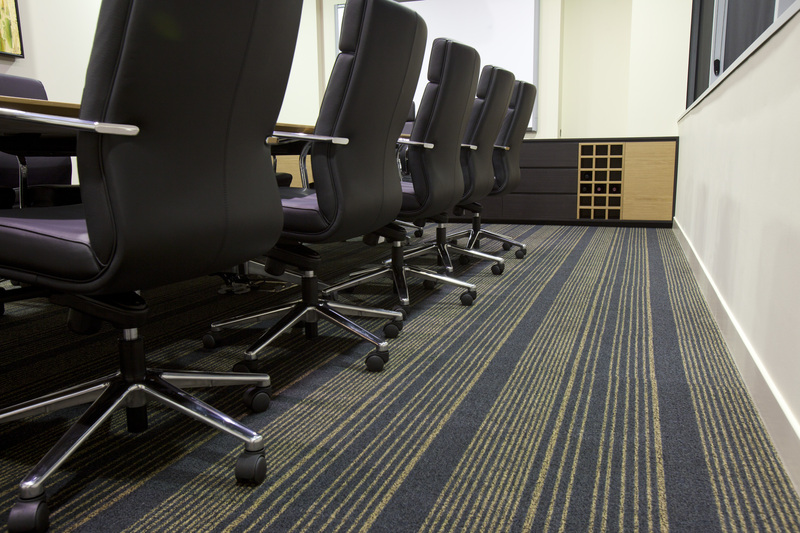 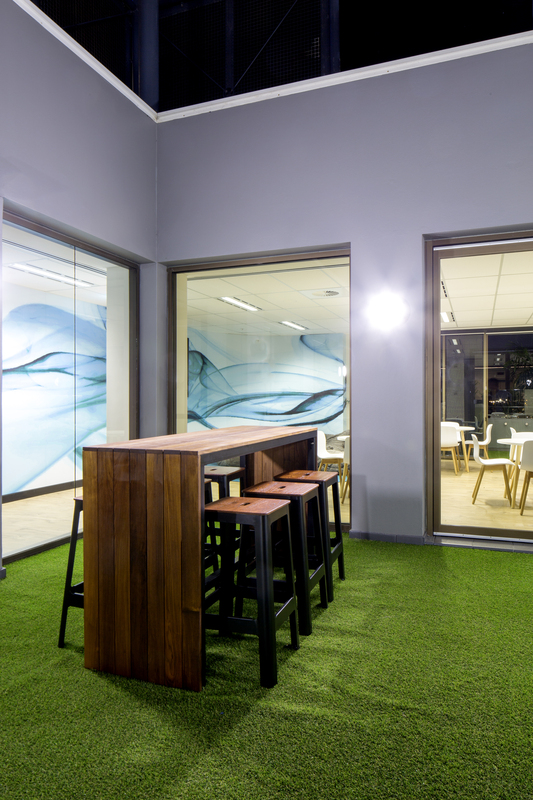 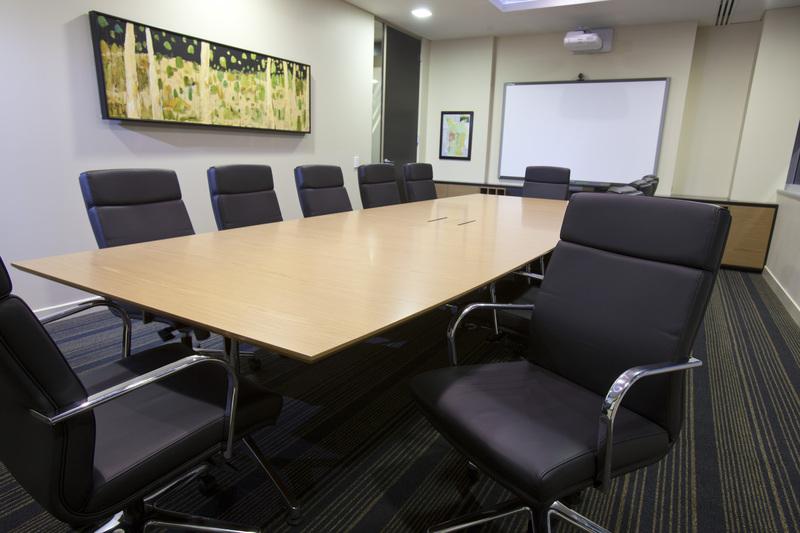 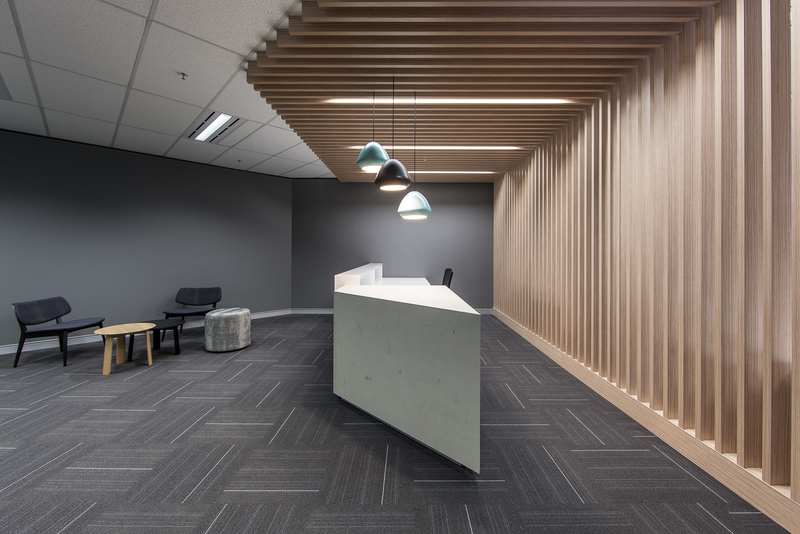 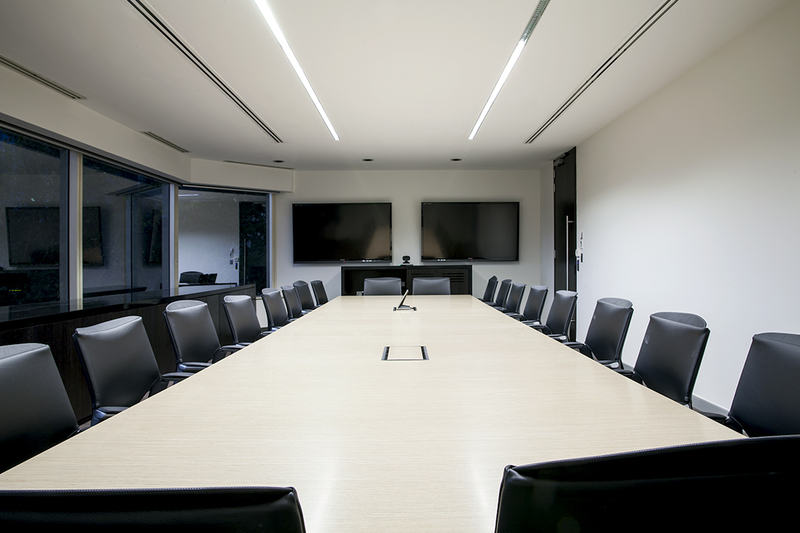 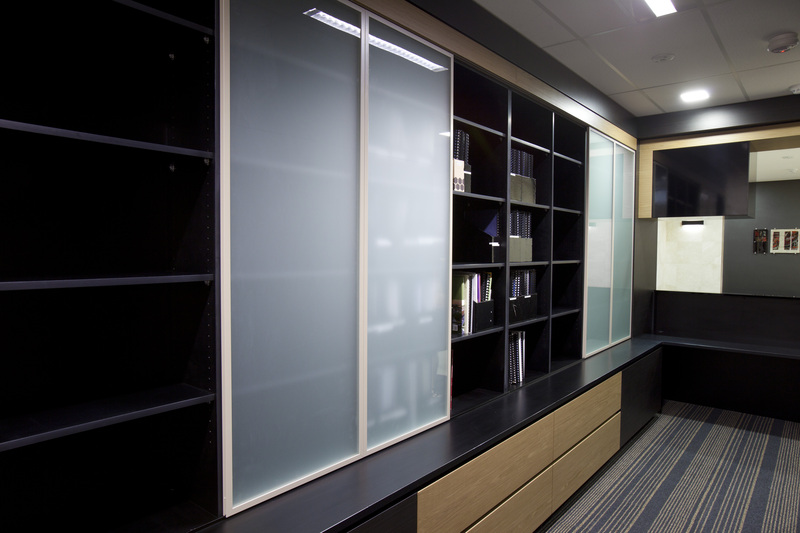 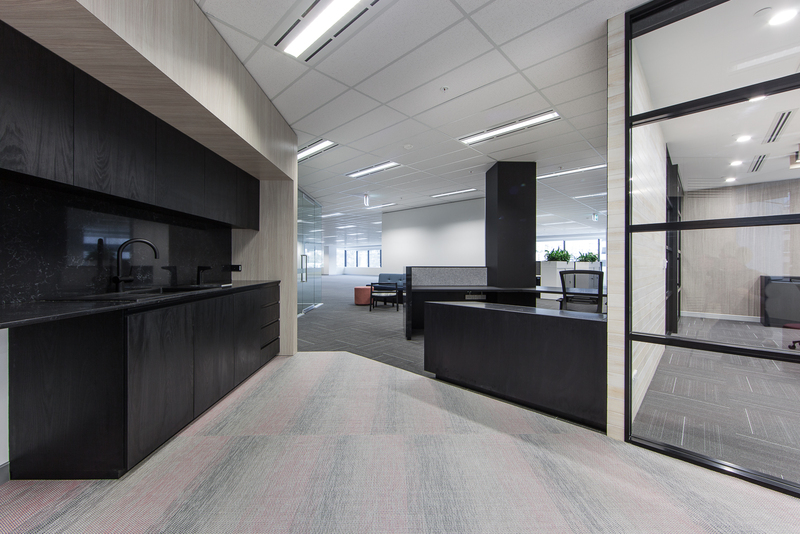 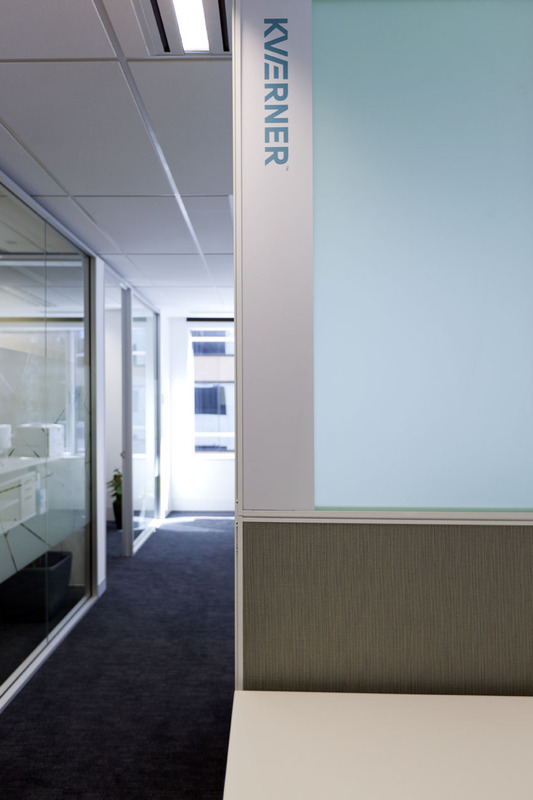 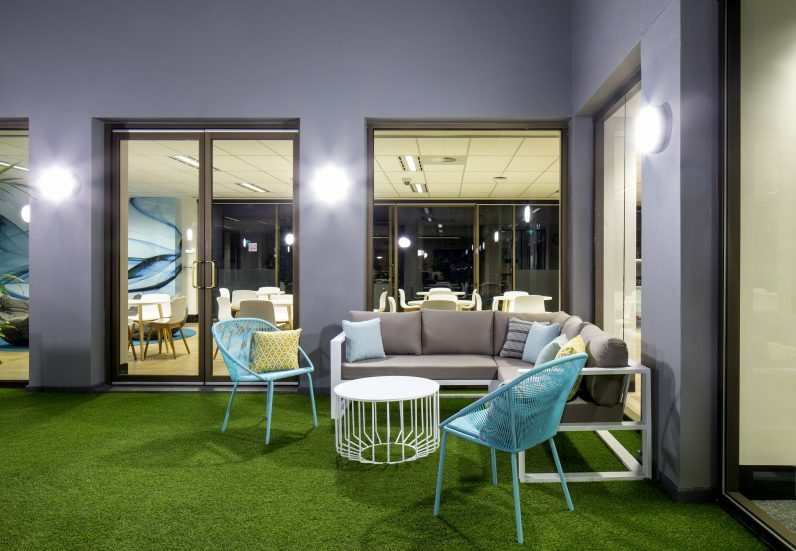 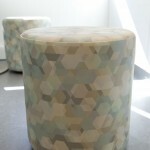 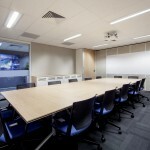 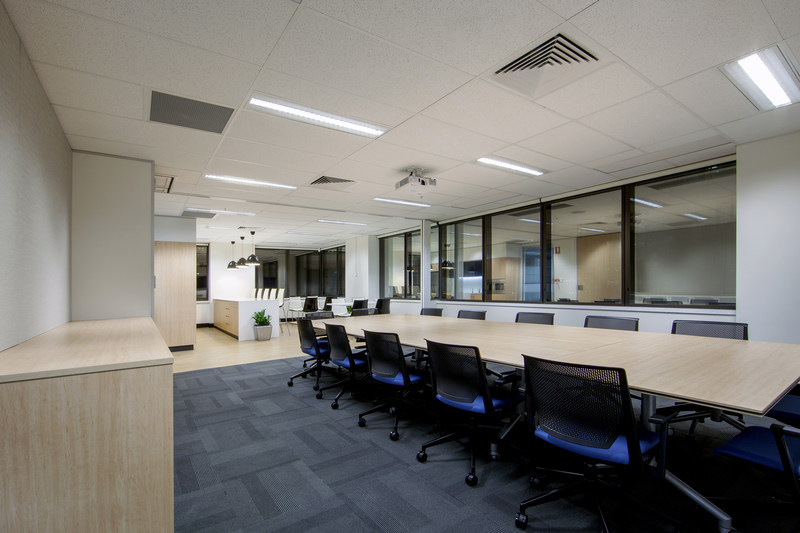 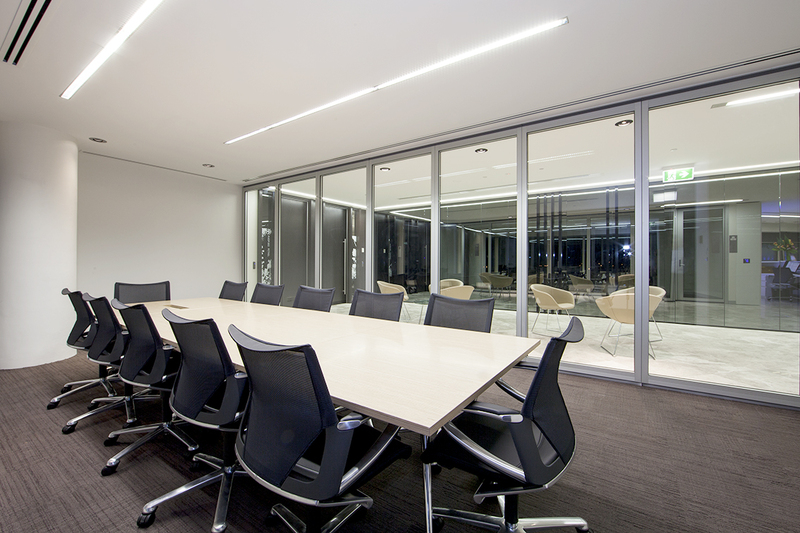 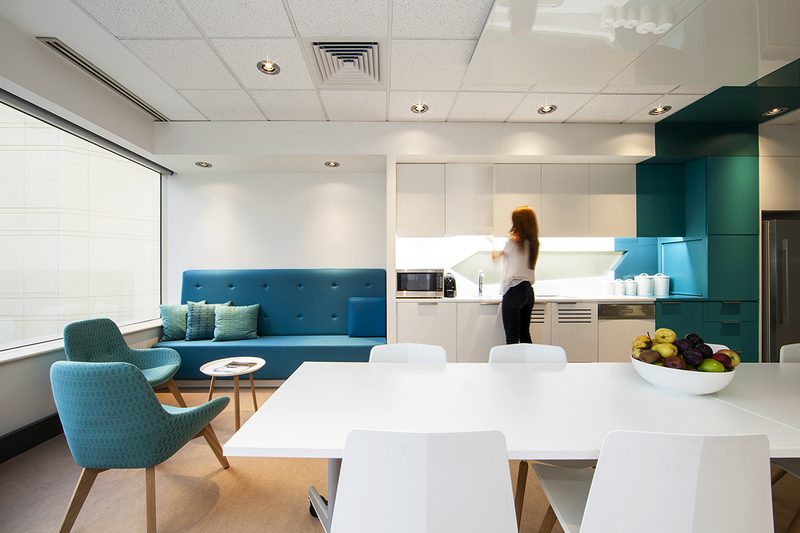 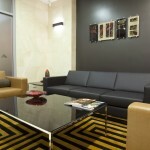 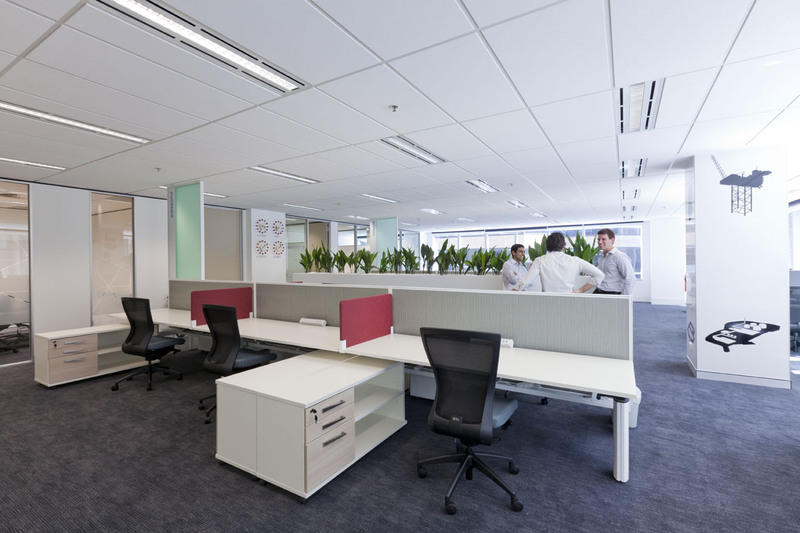 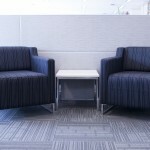 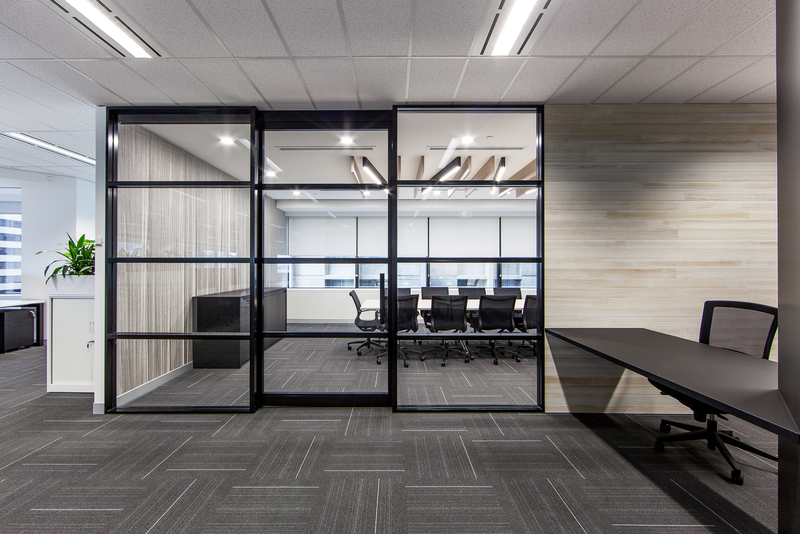 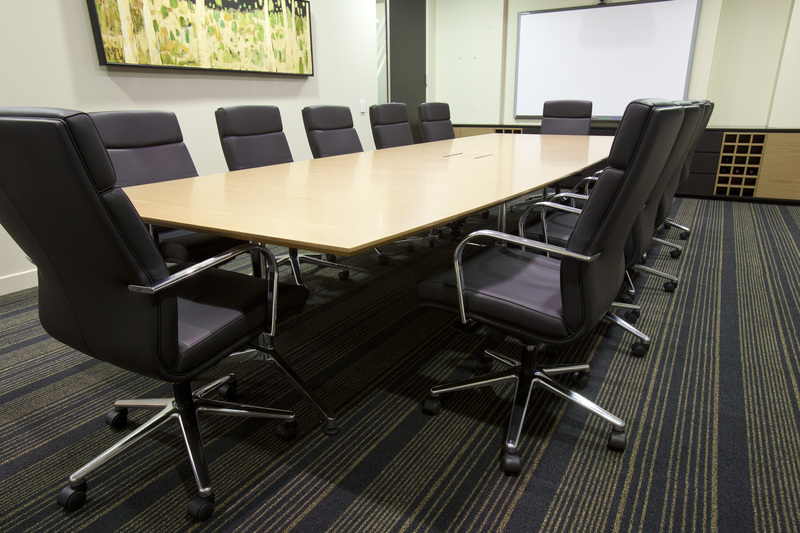 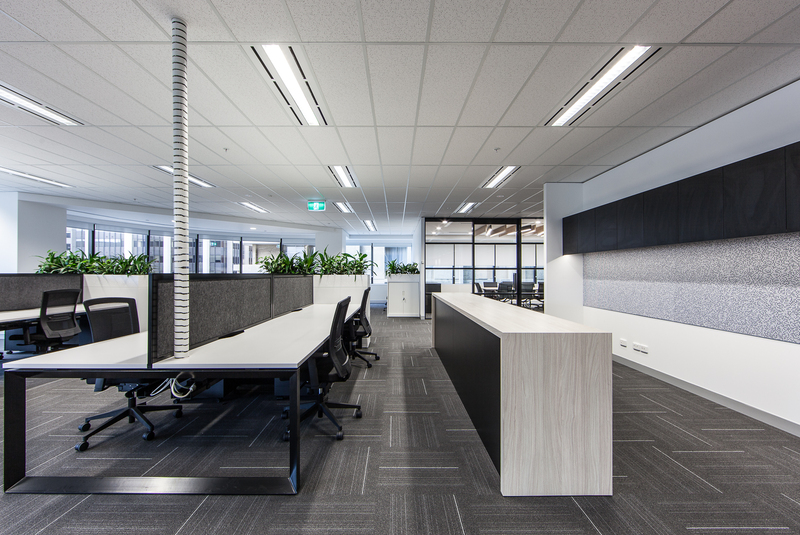 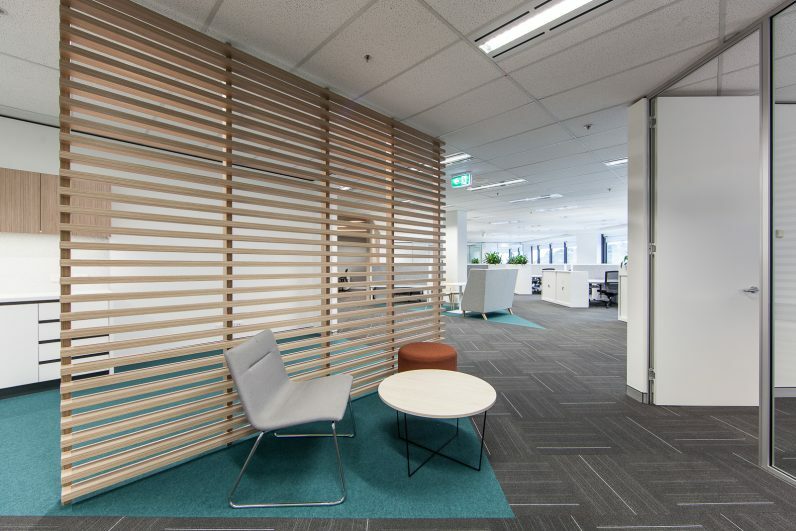 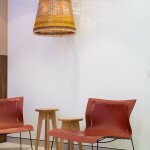 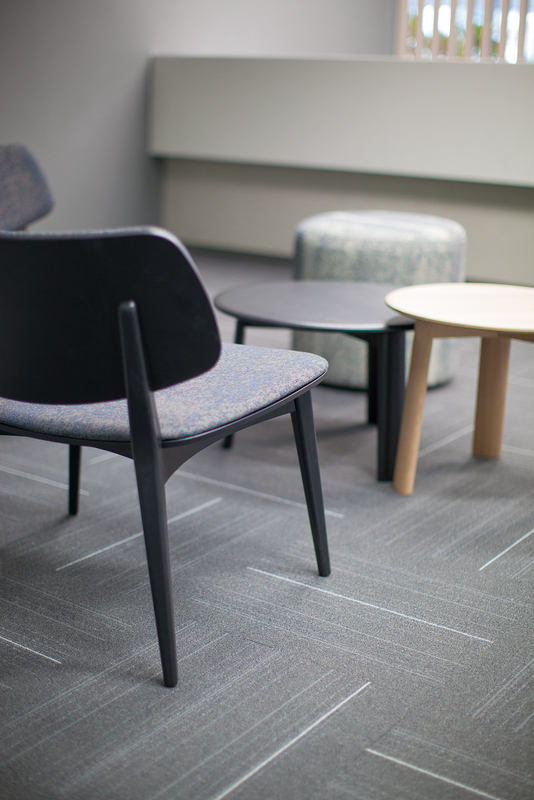 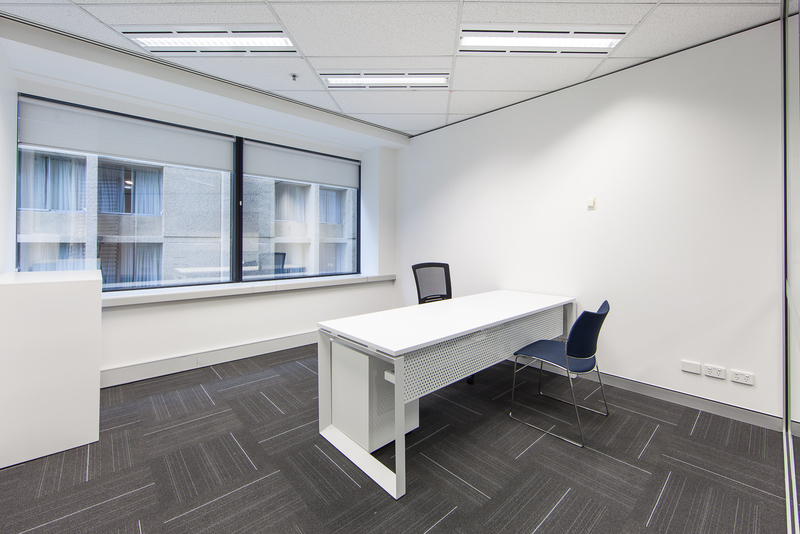 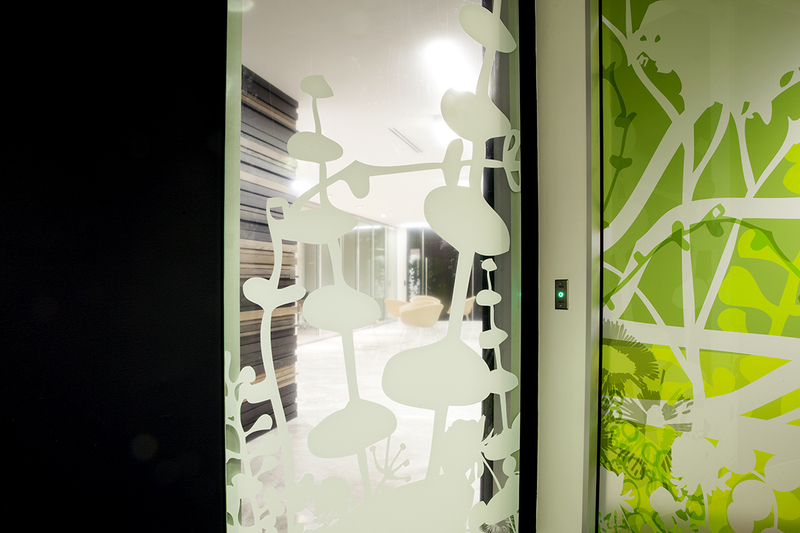 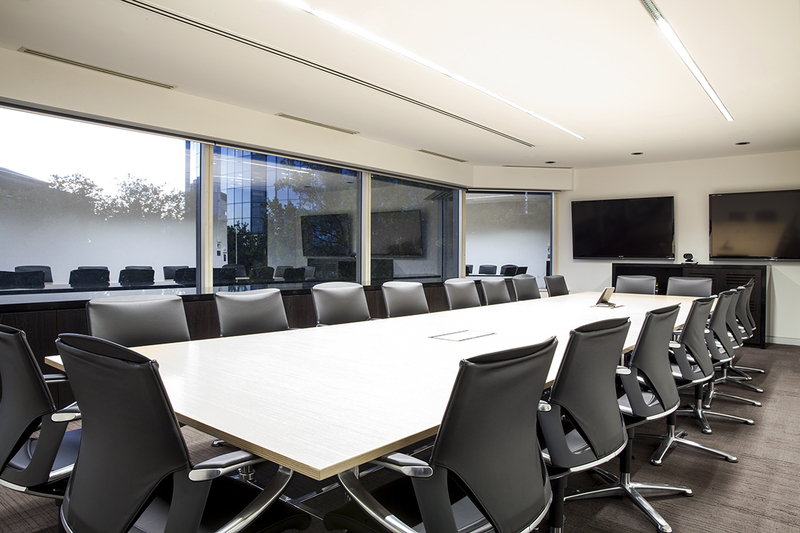 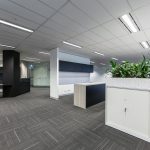 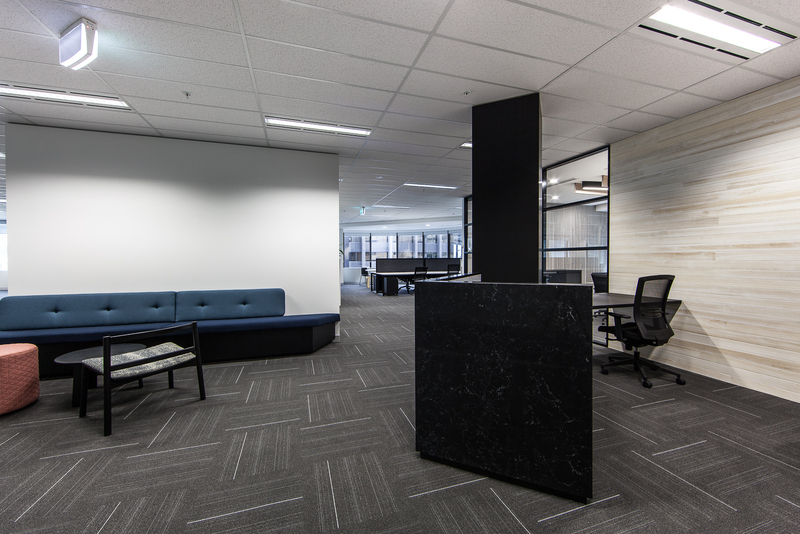 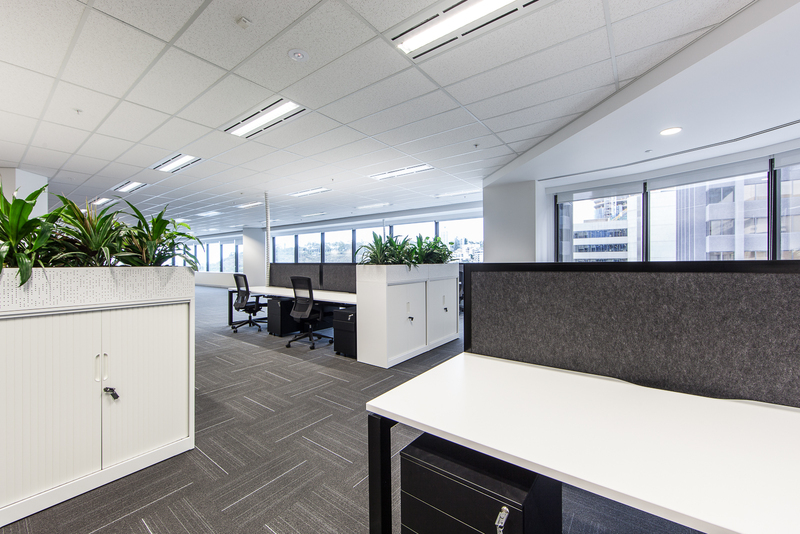 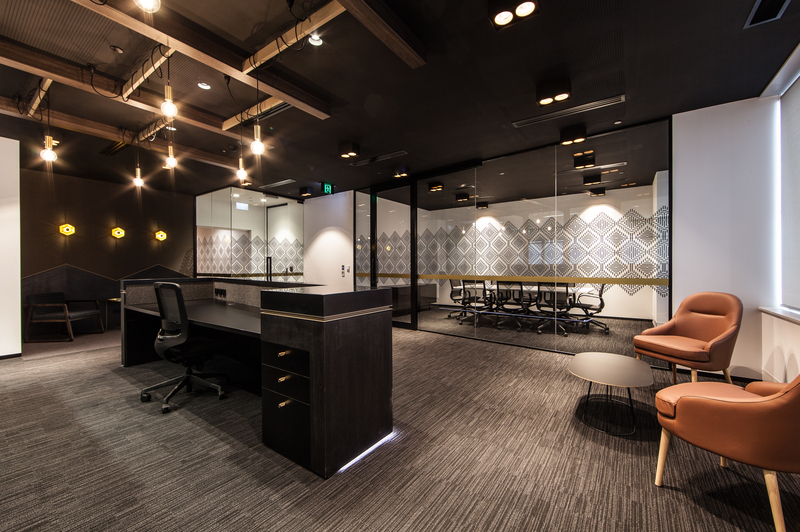 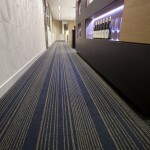 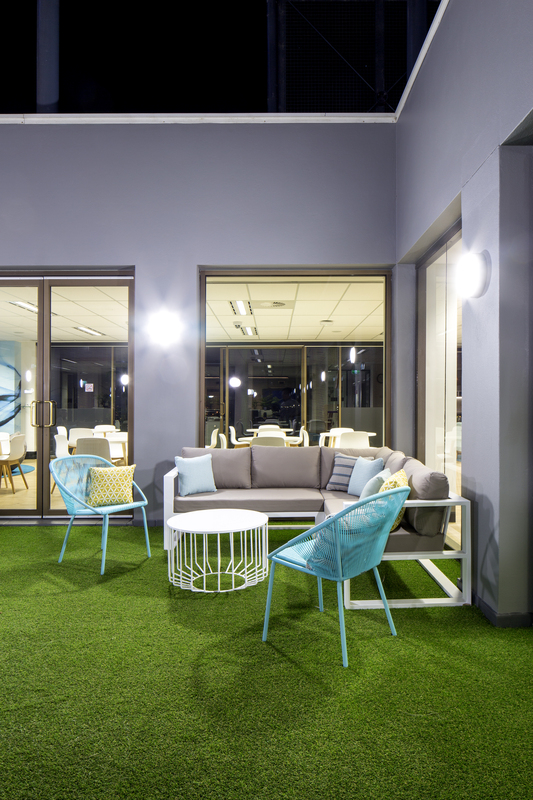 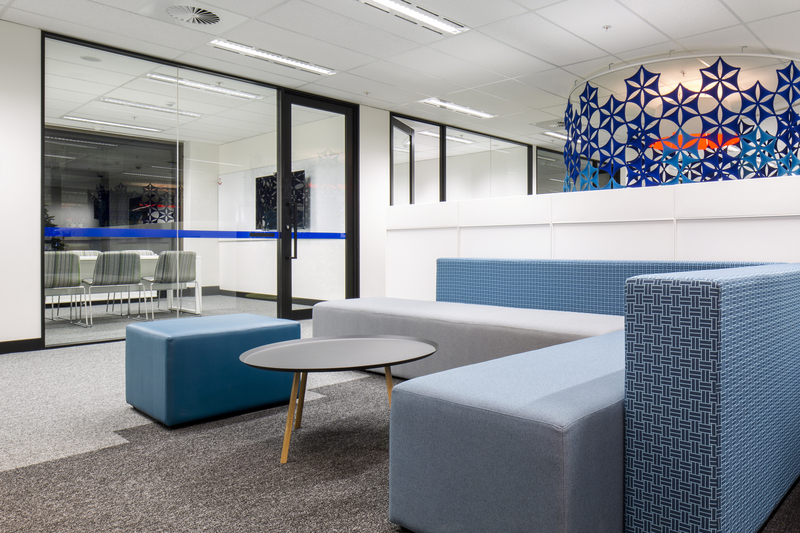 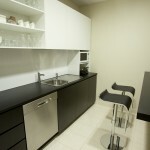 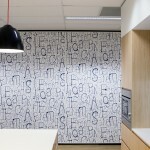 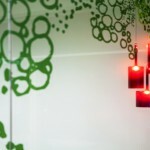 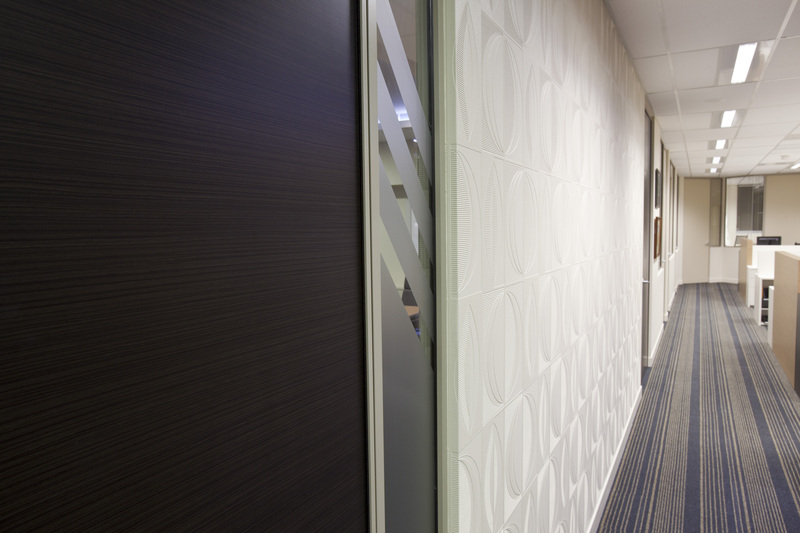 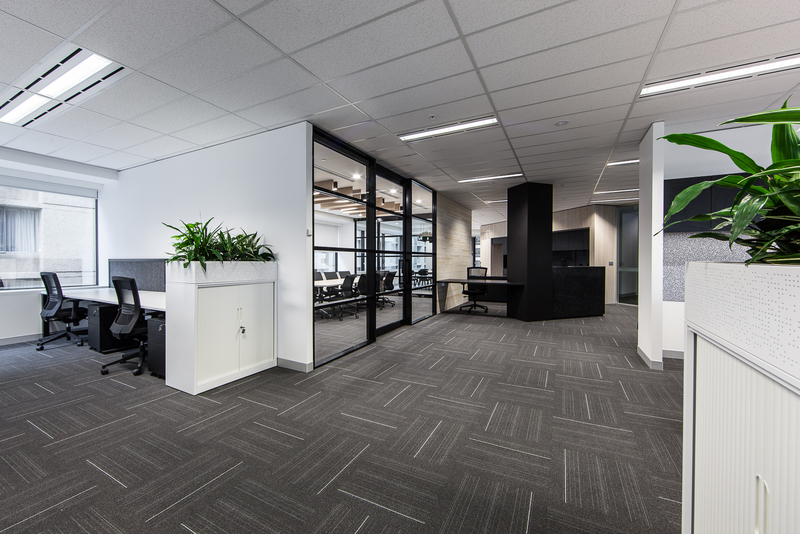 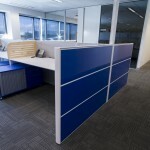 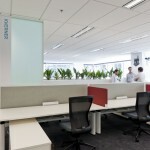 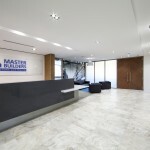 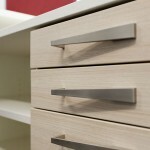 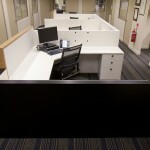 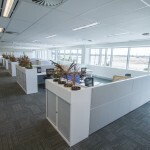 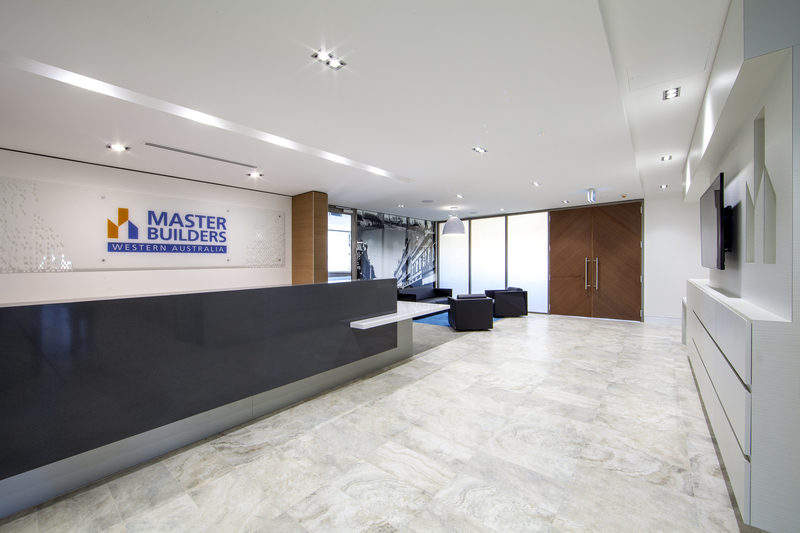 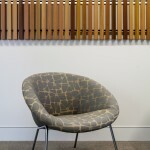 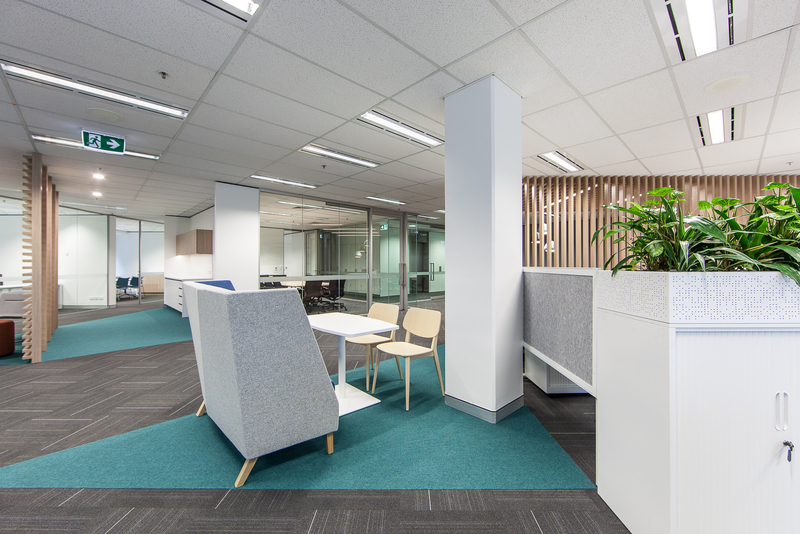 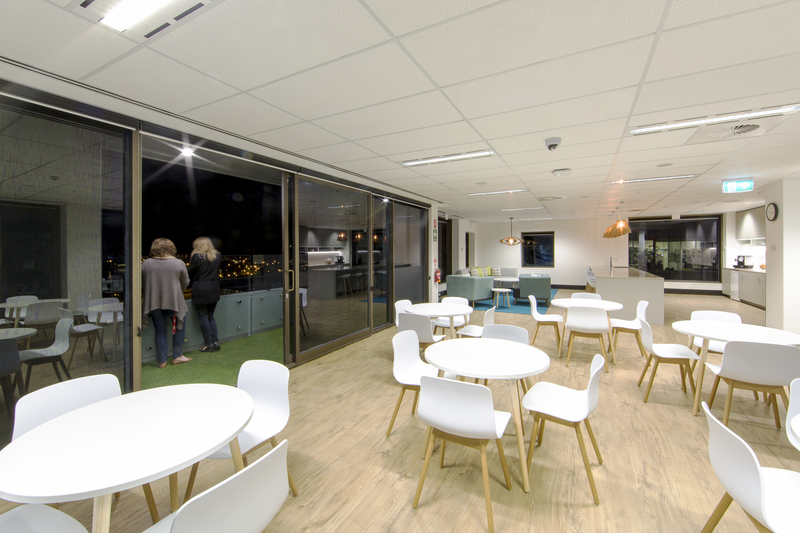 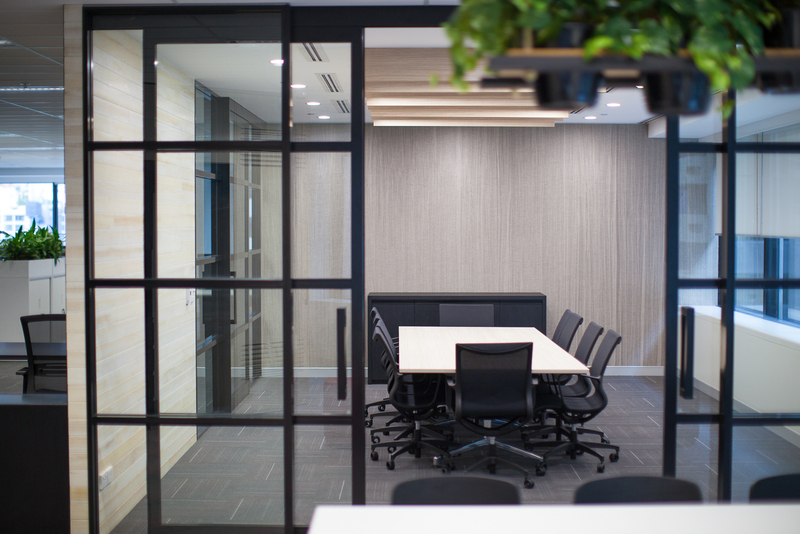 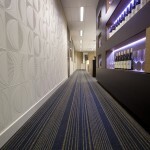 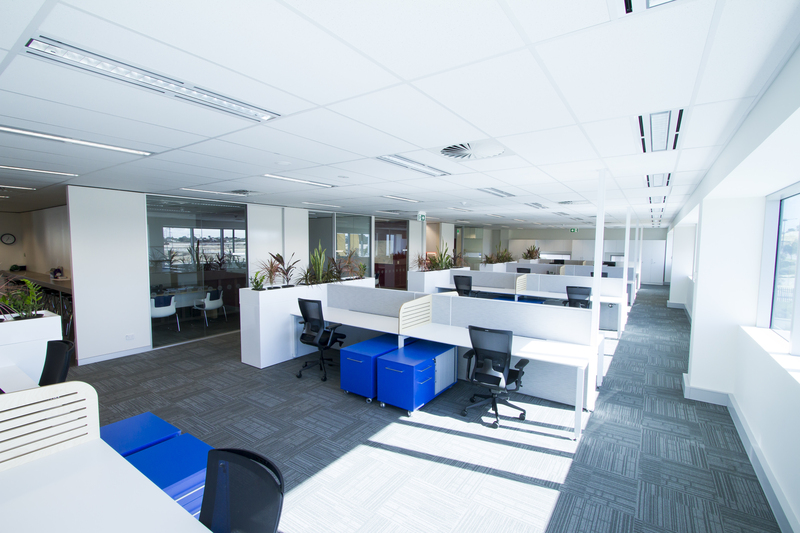 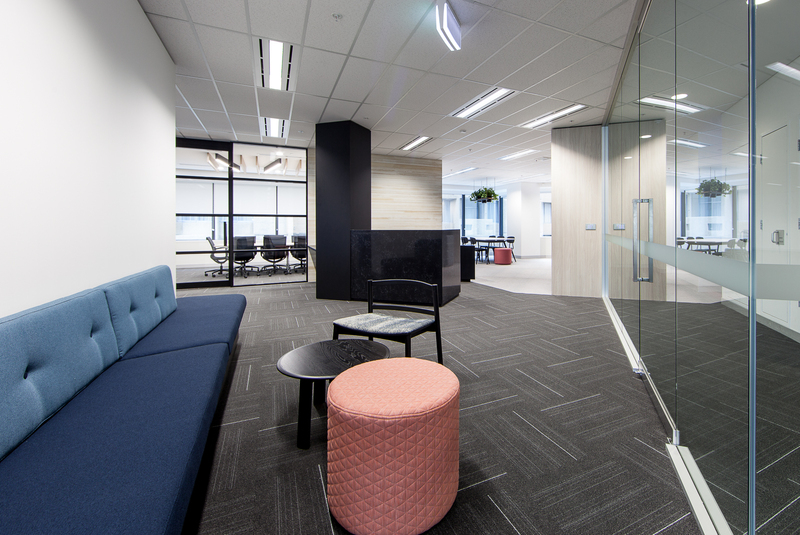 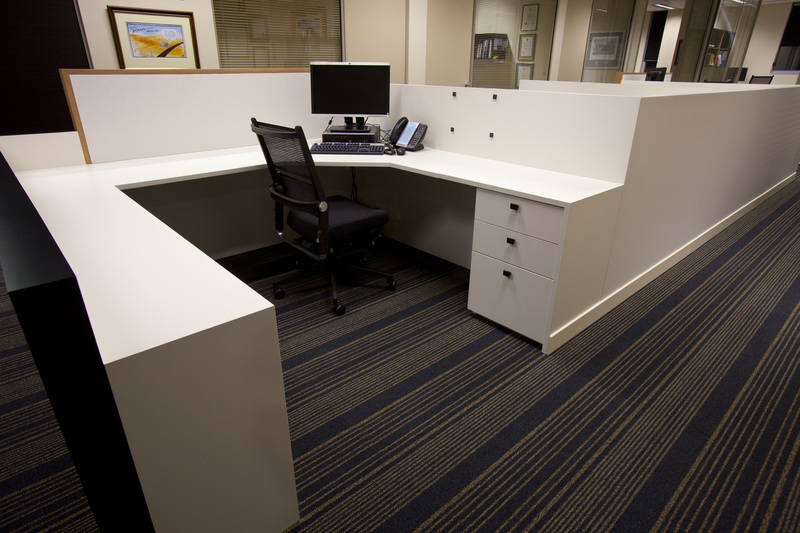 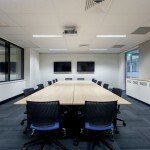 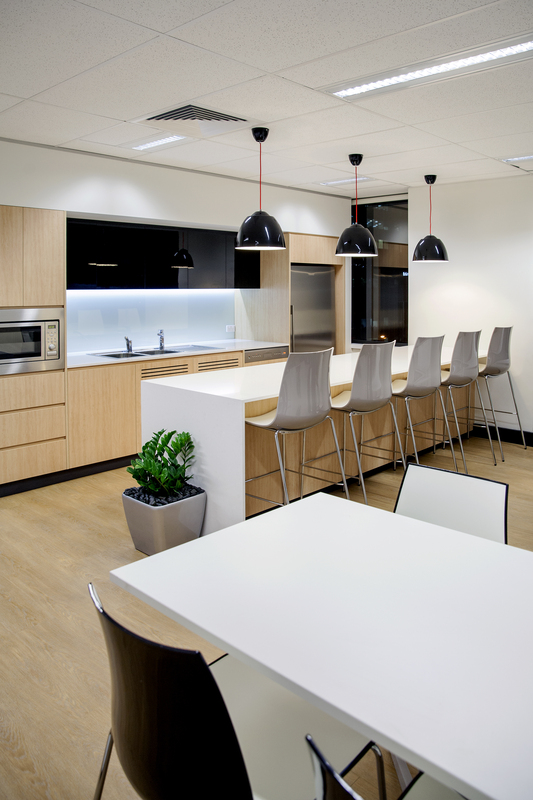 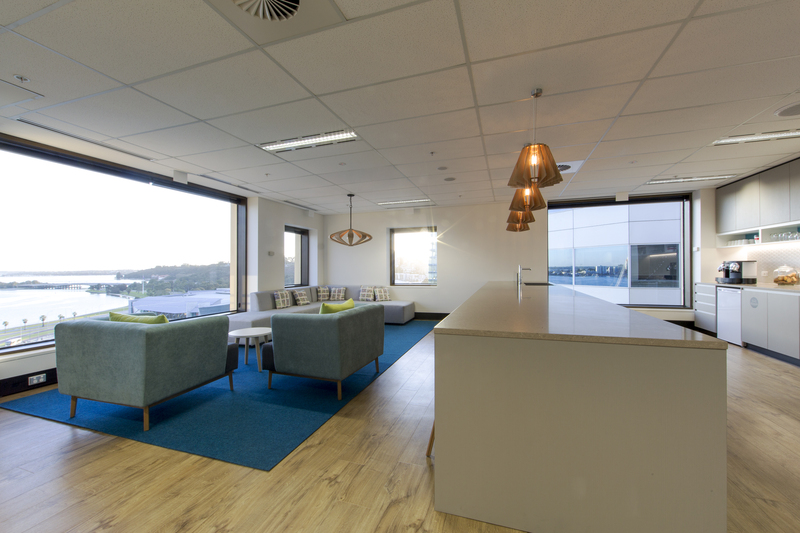 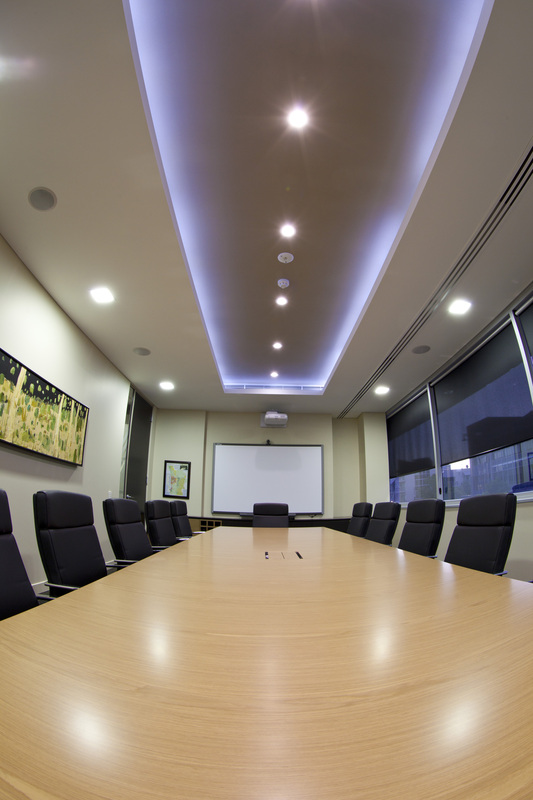 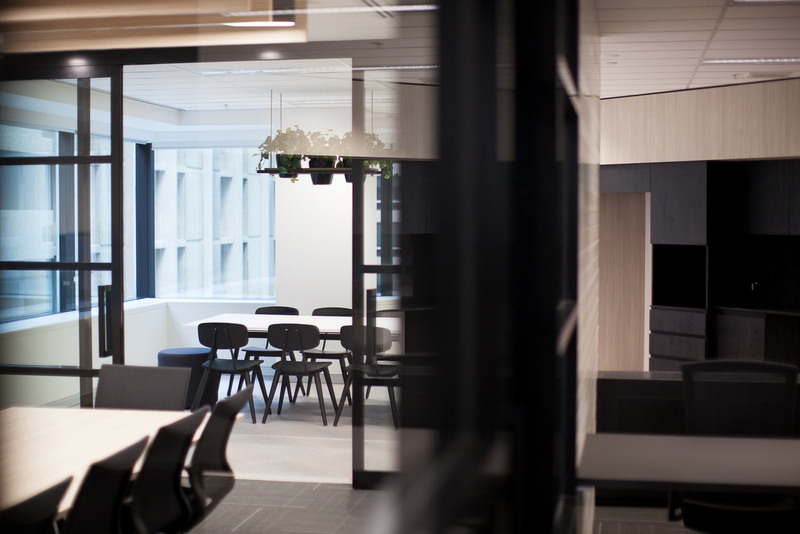 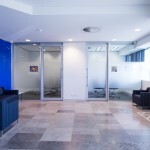 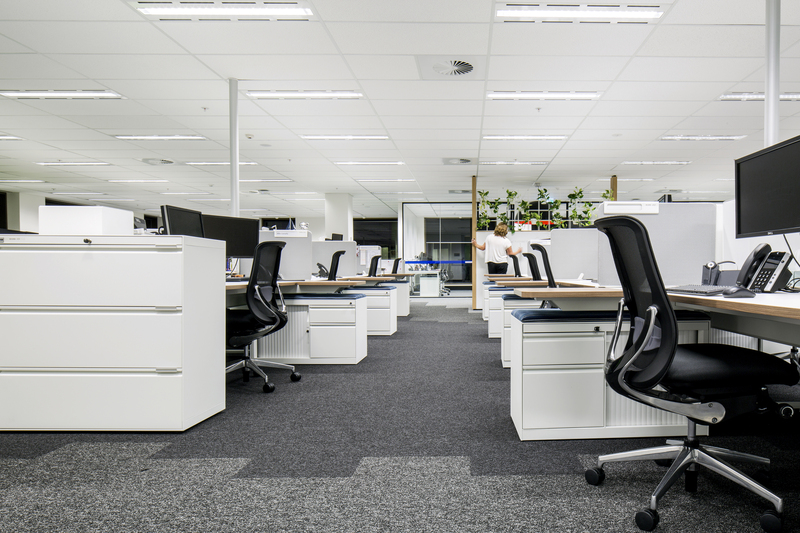 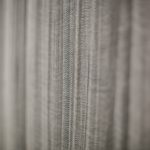 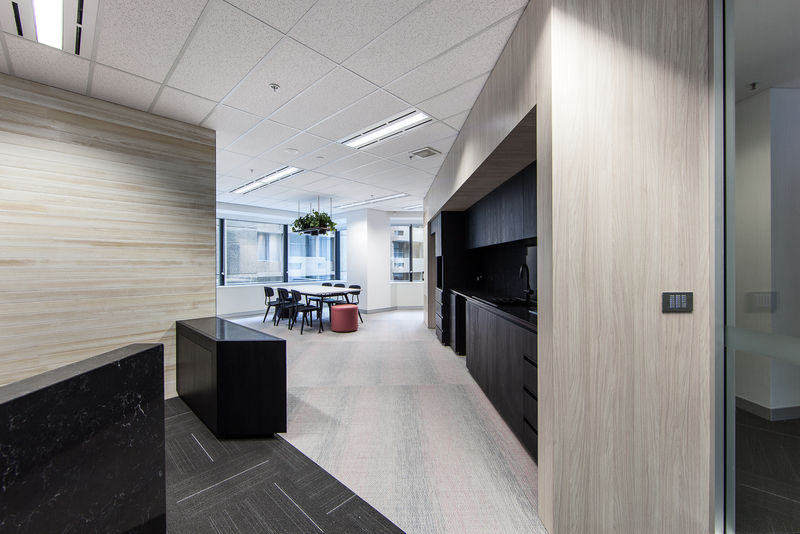 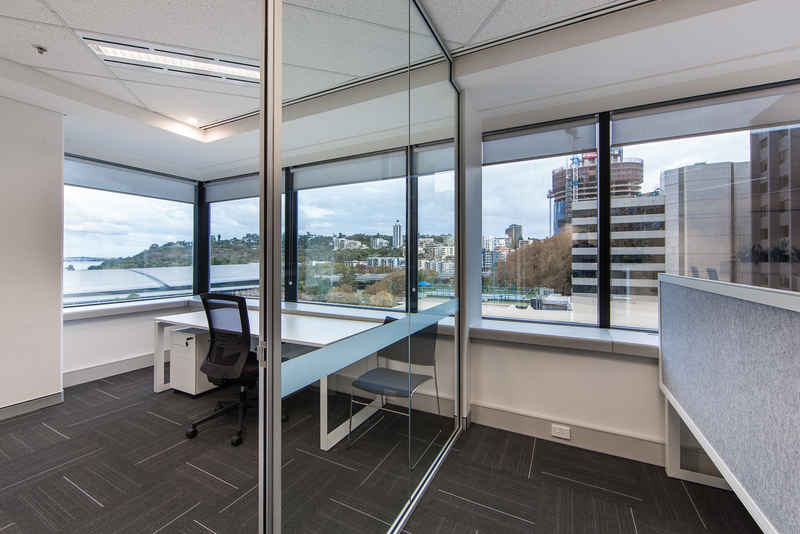 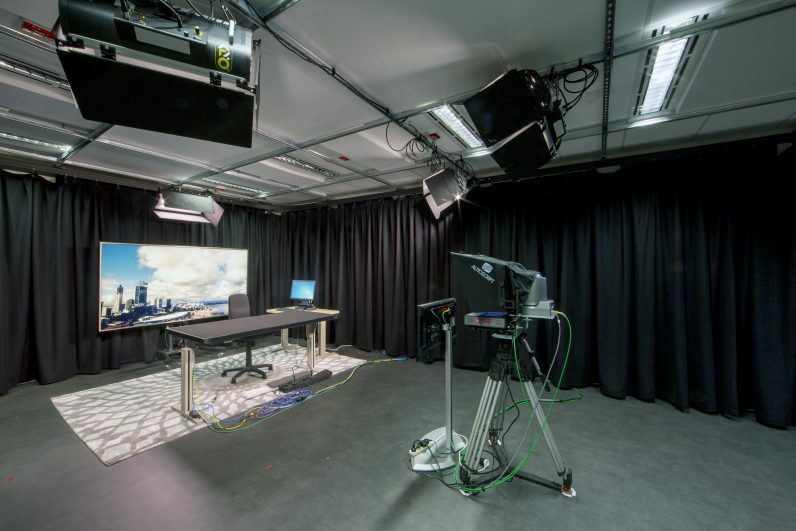 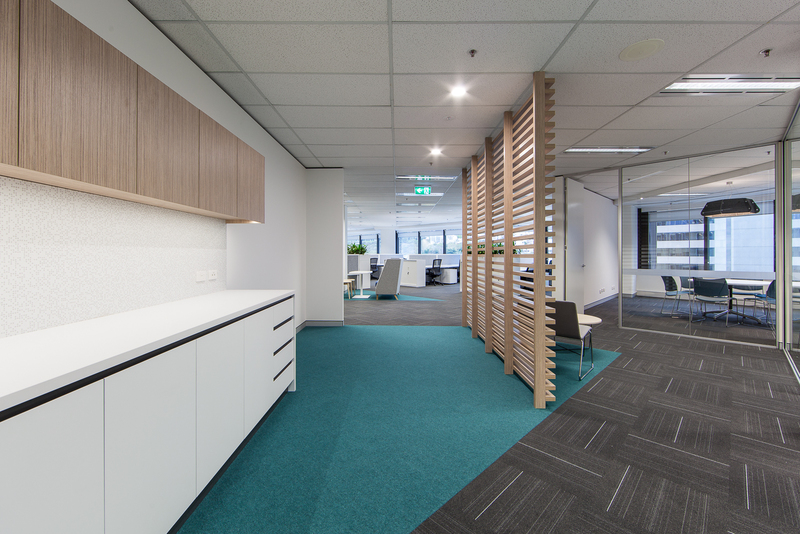 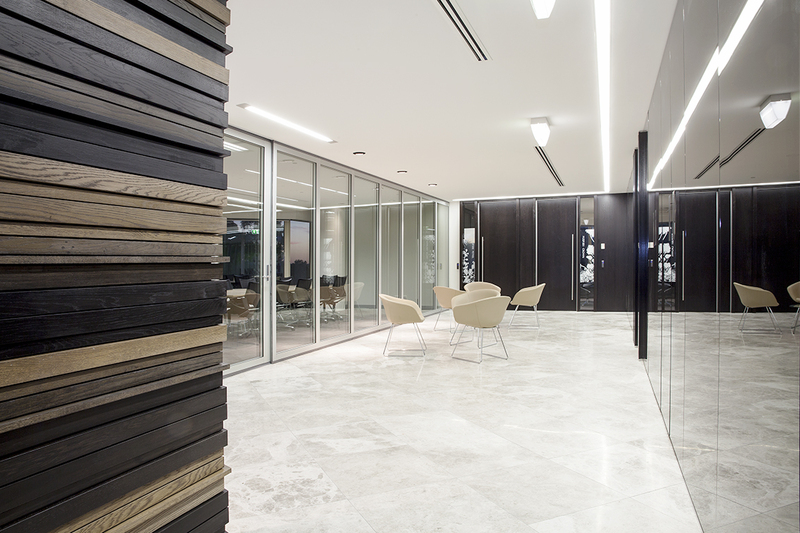 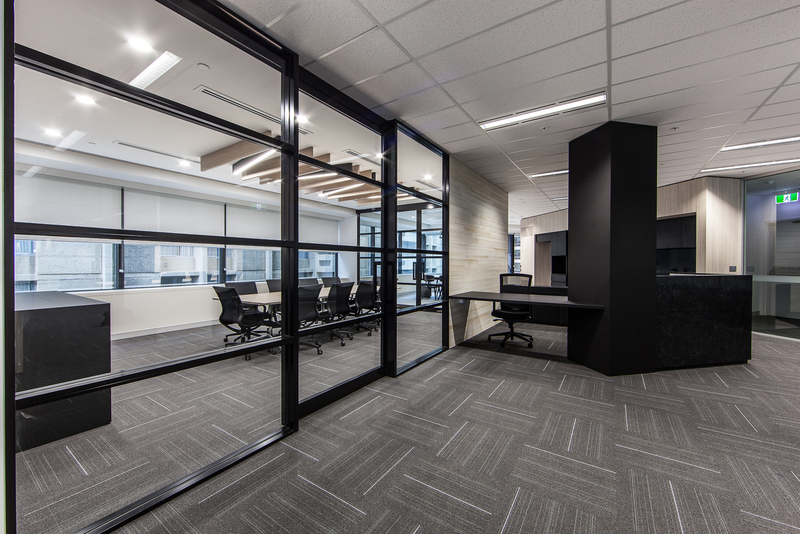 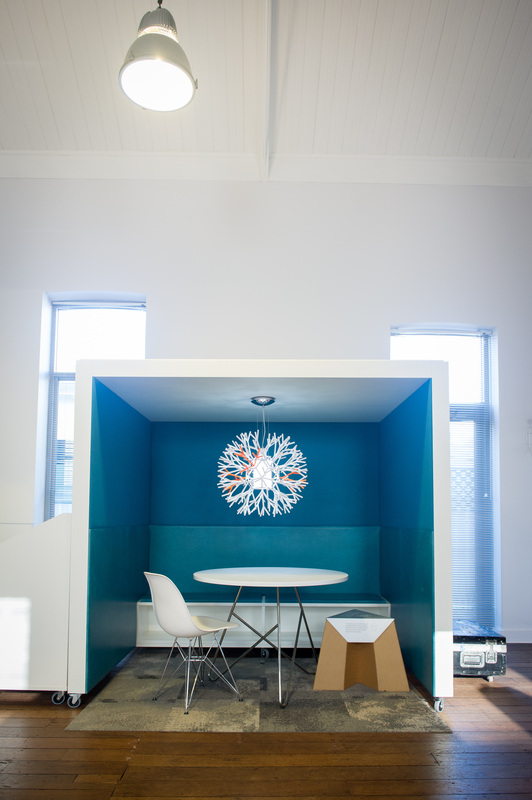 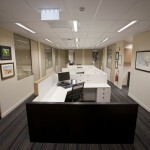 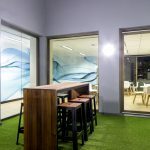 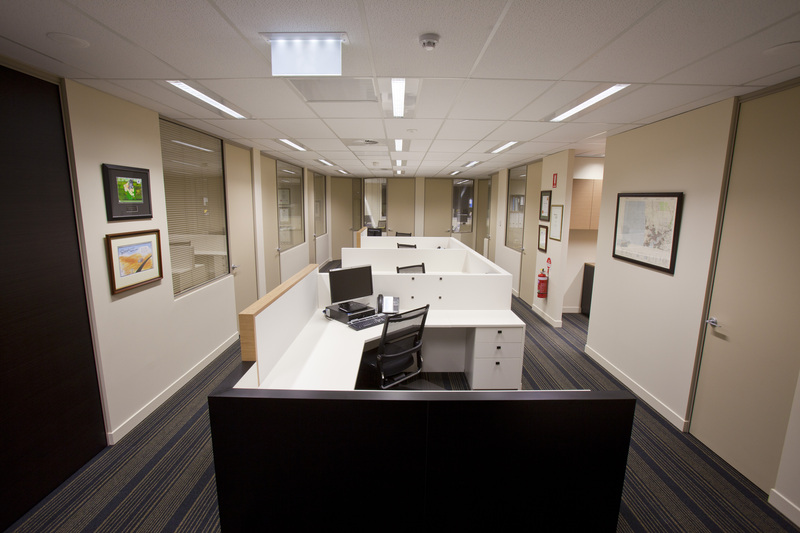 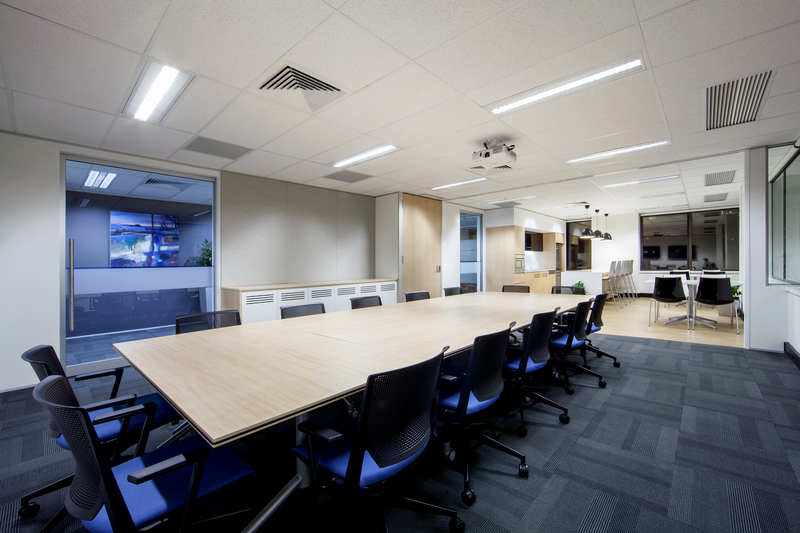 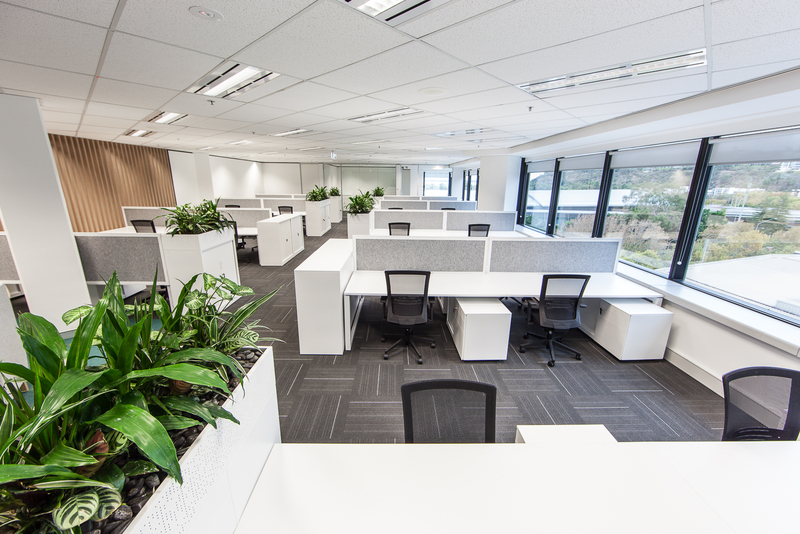 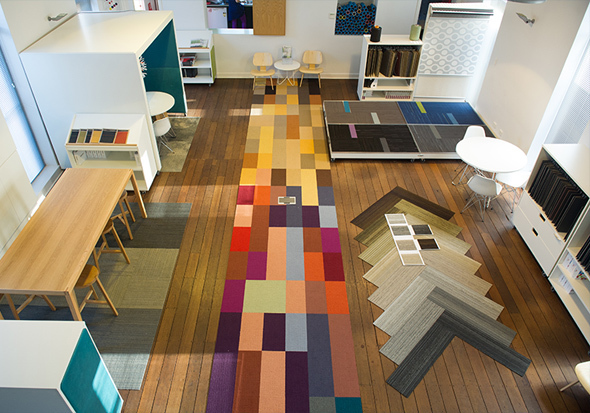 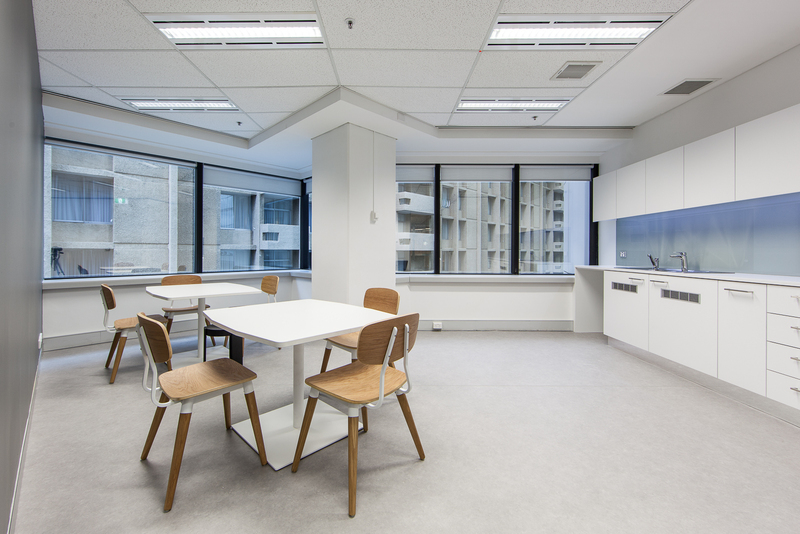 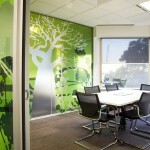 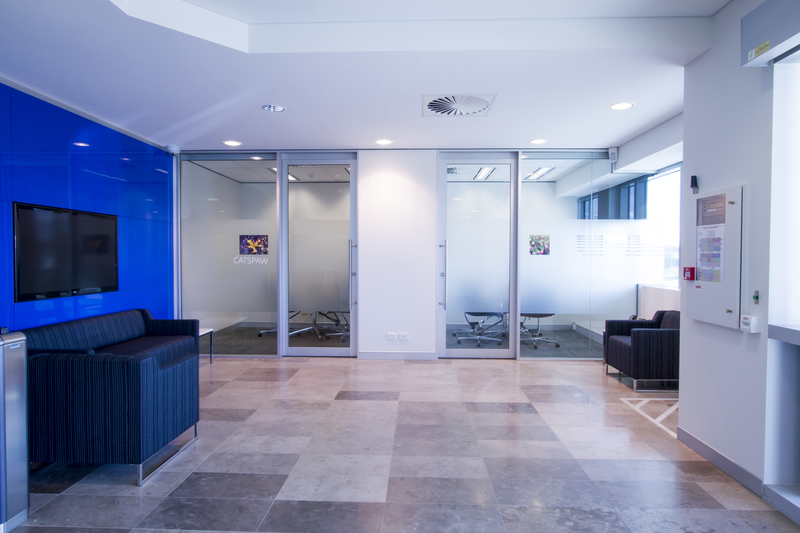 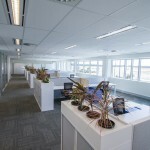 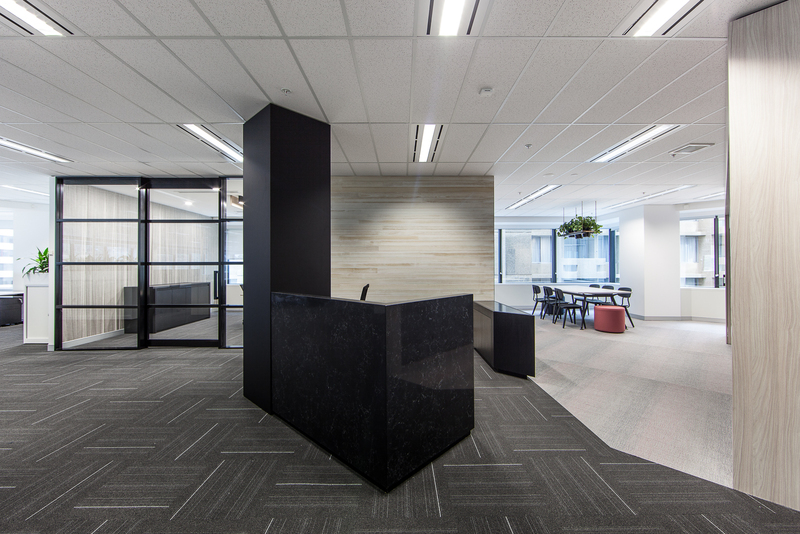 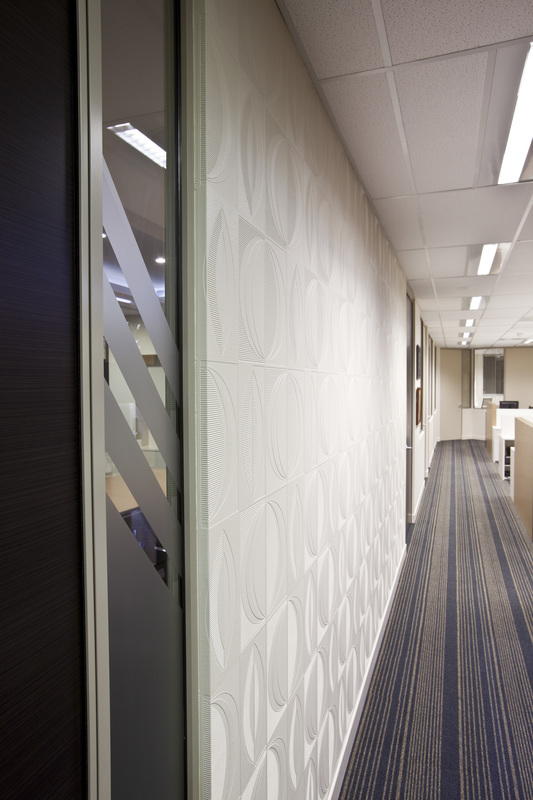 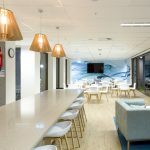 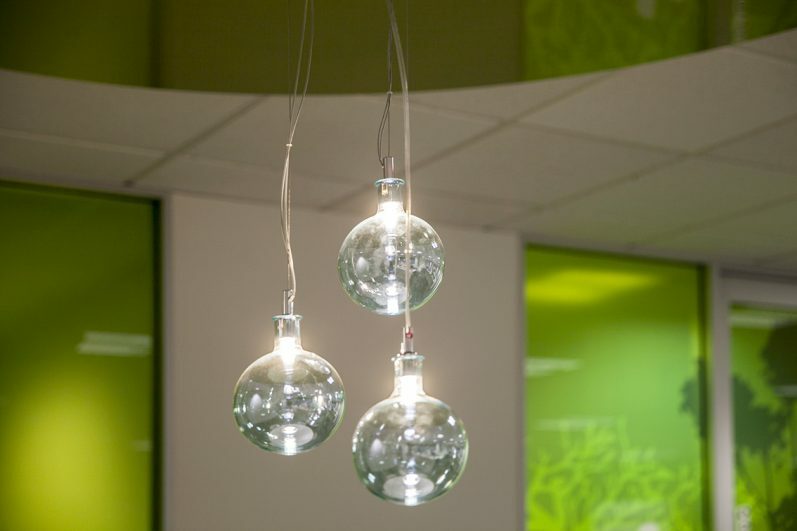 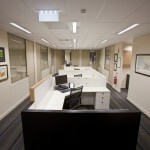 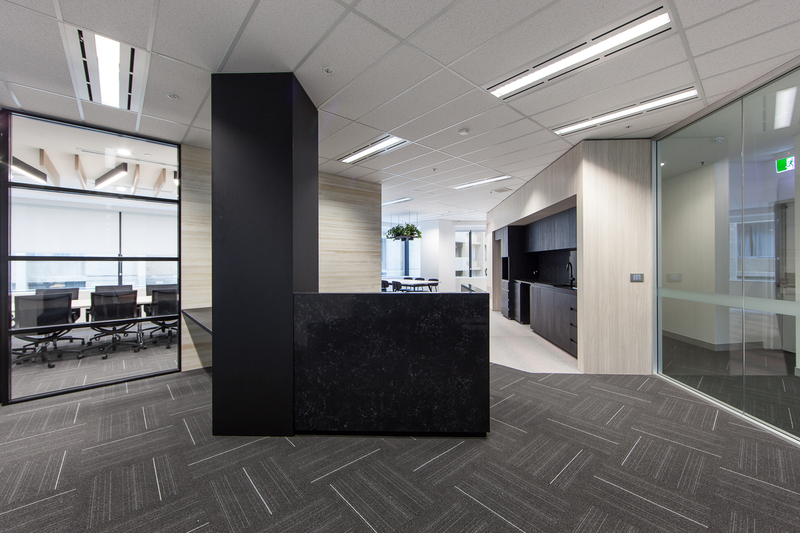 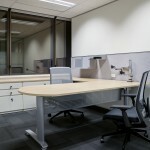 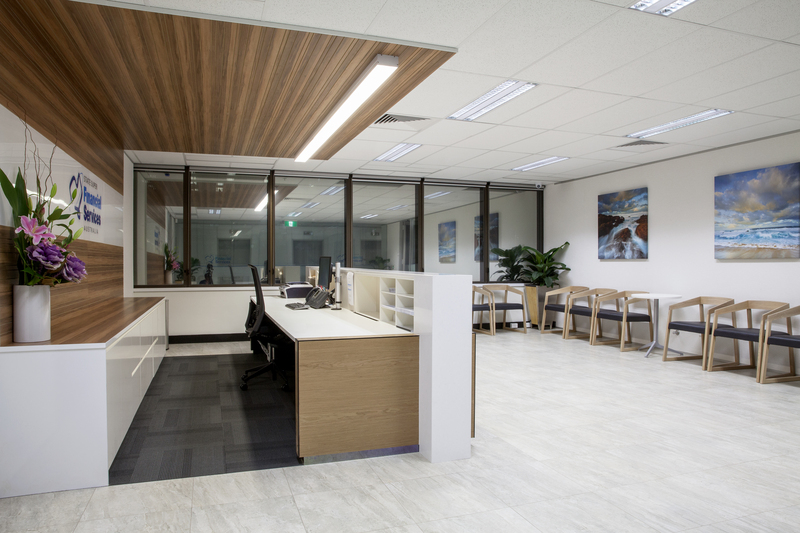 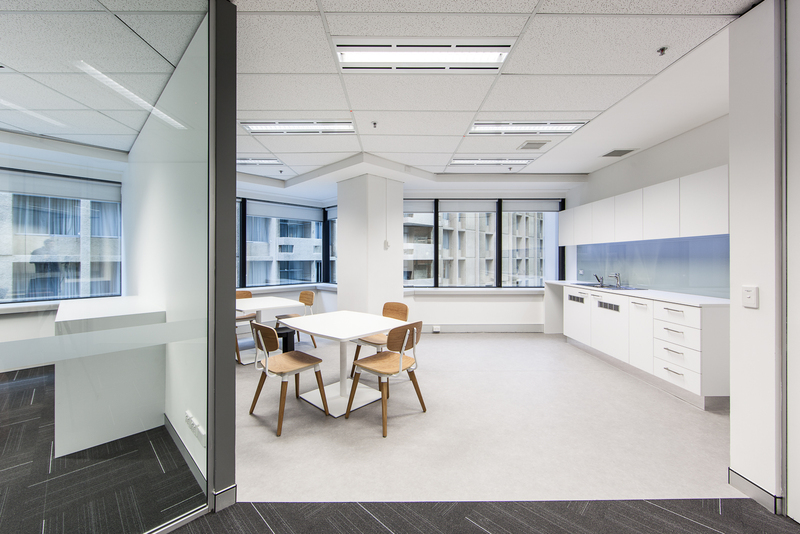 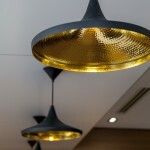 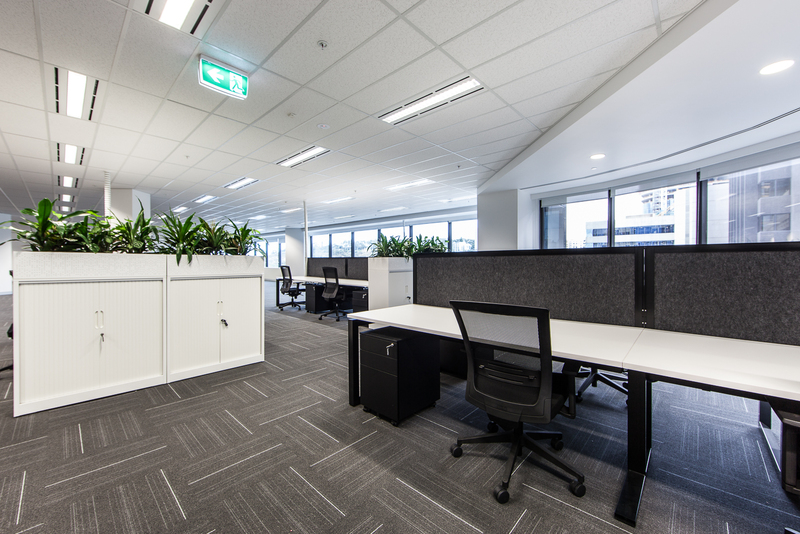 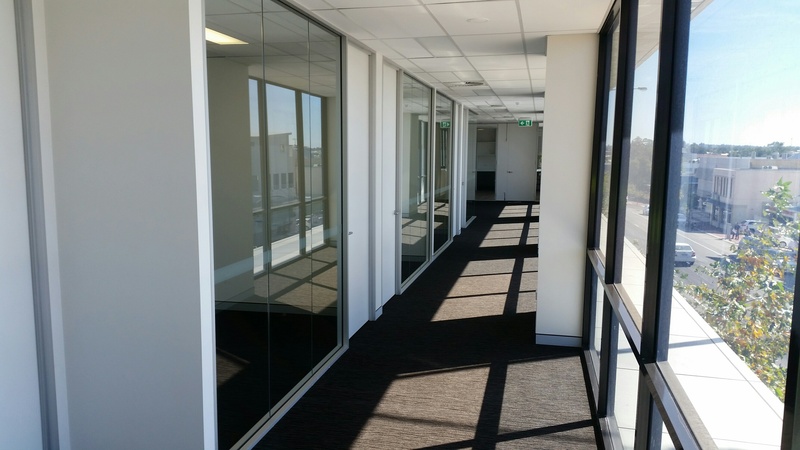 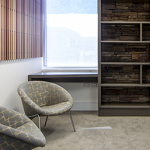 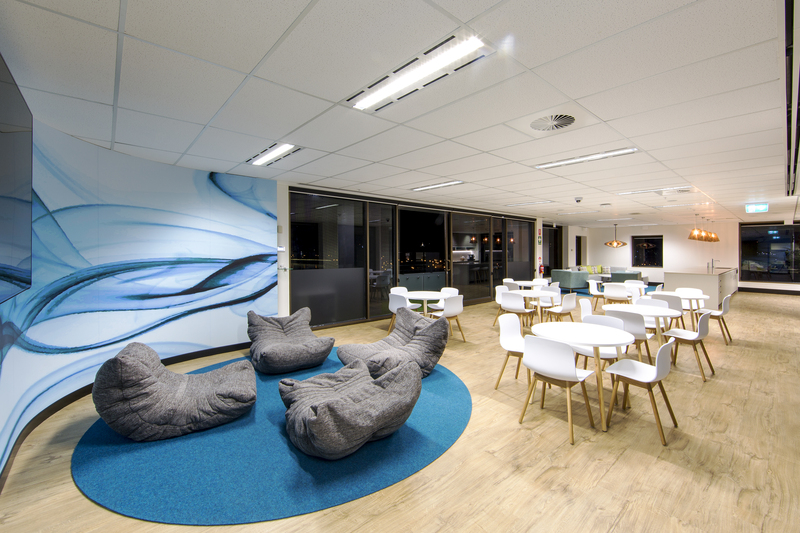 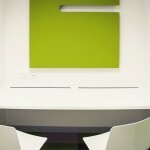 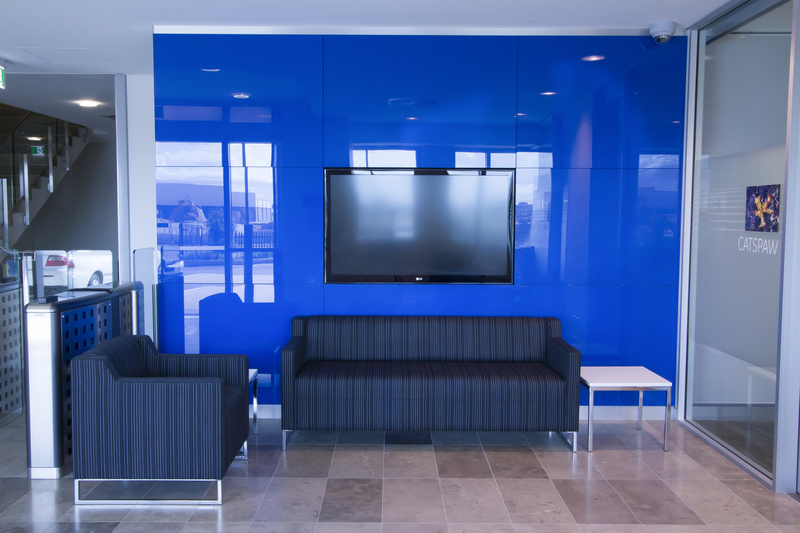 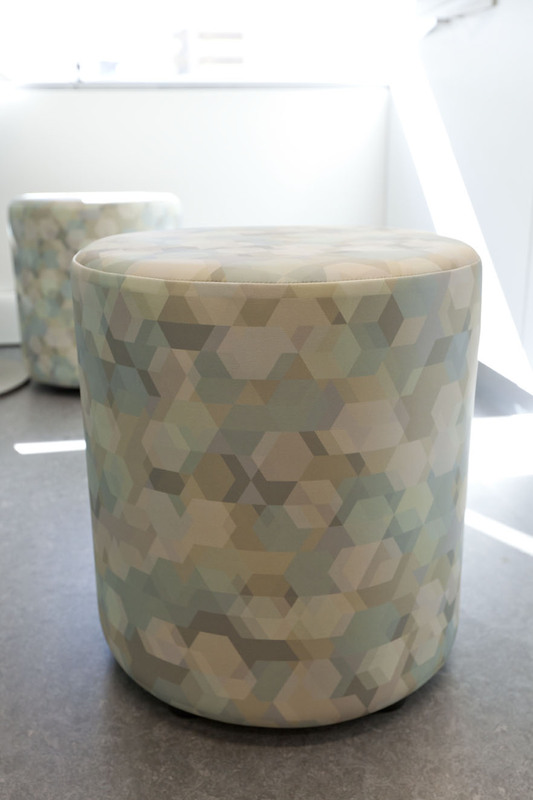 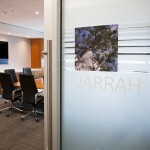 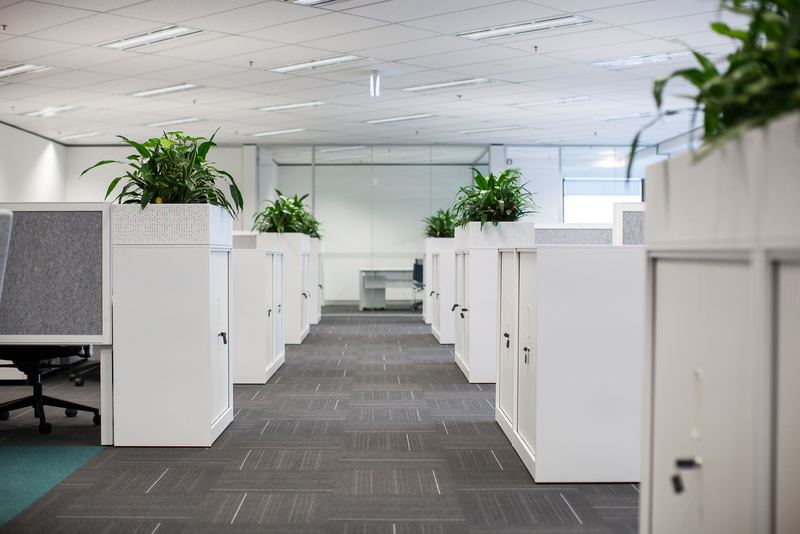 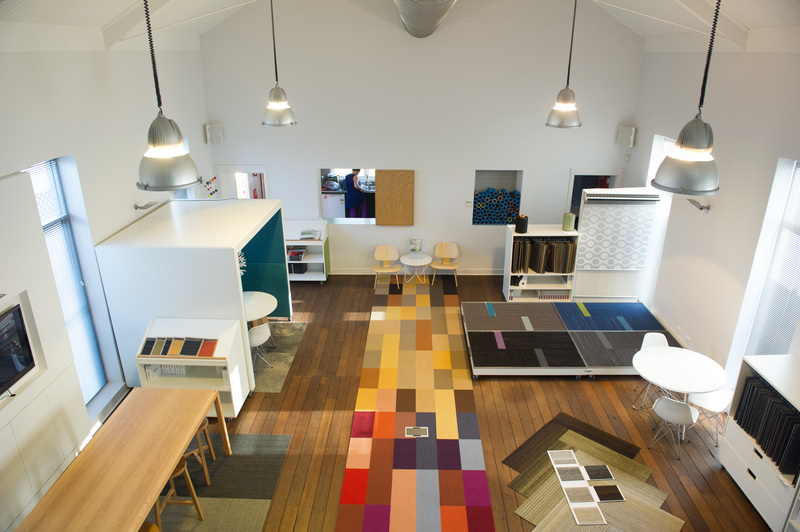 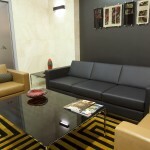 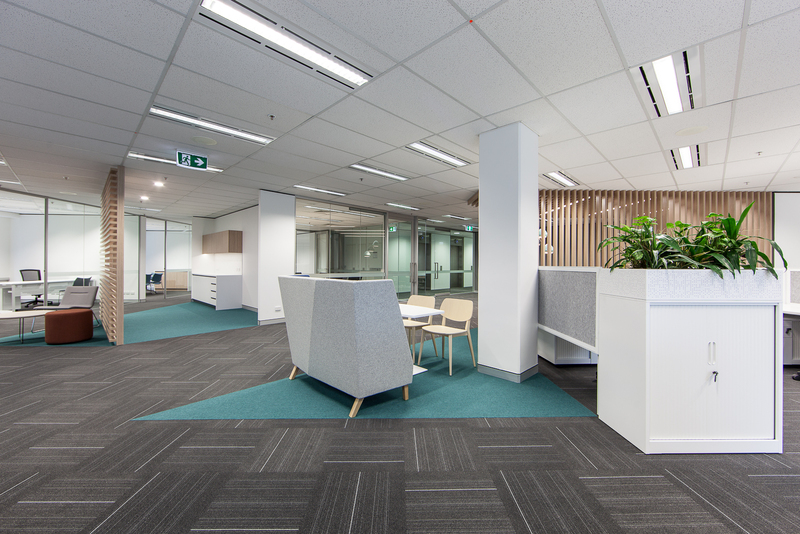 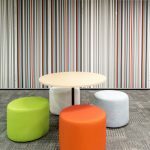 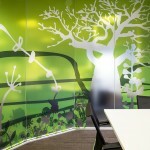 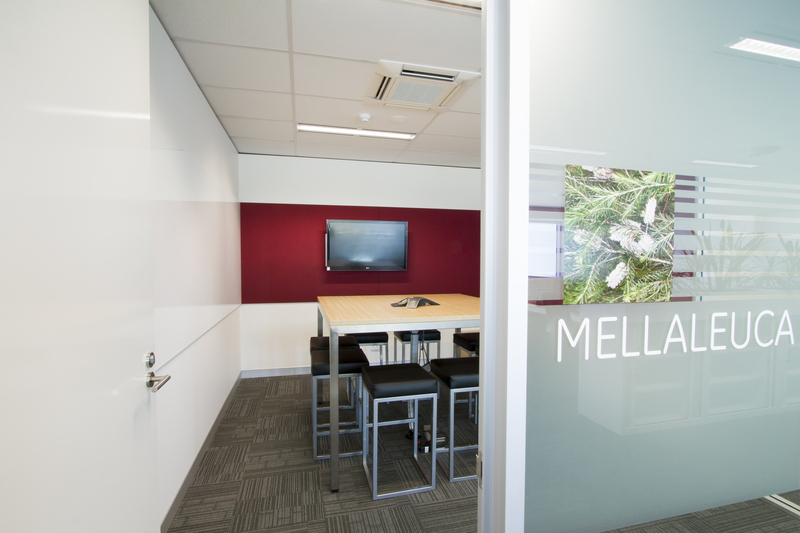 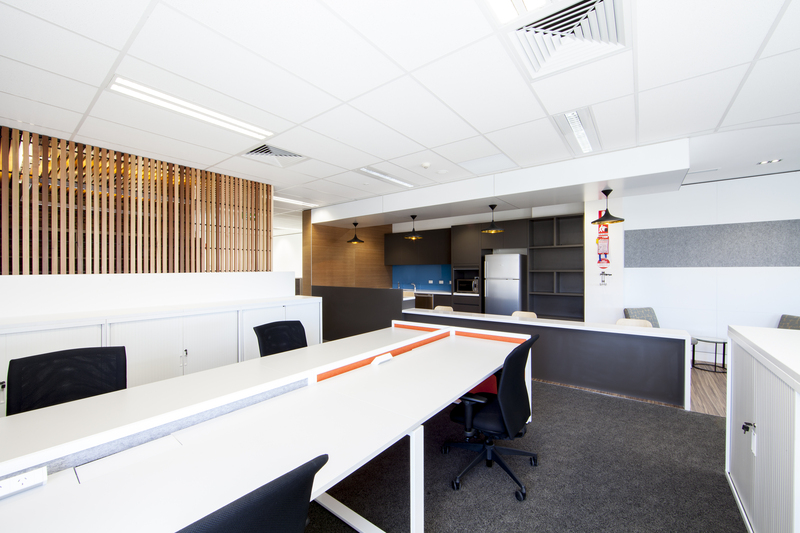 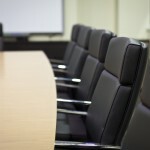 Davidson Projects specialises in commercial office fitouts.